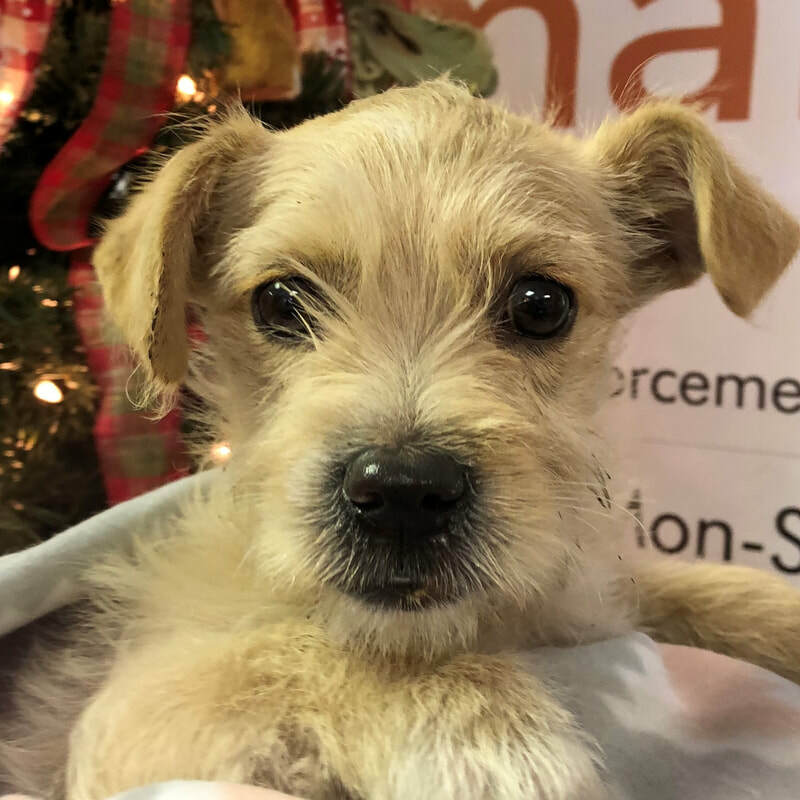 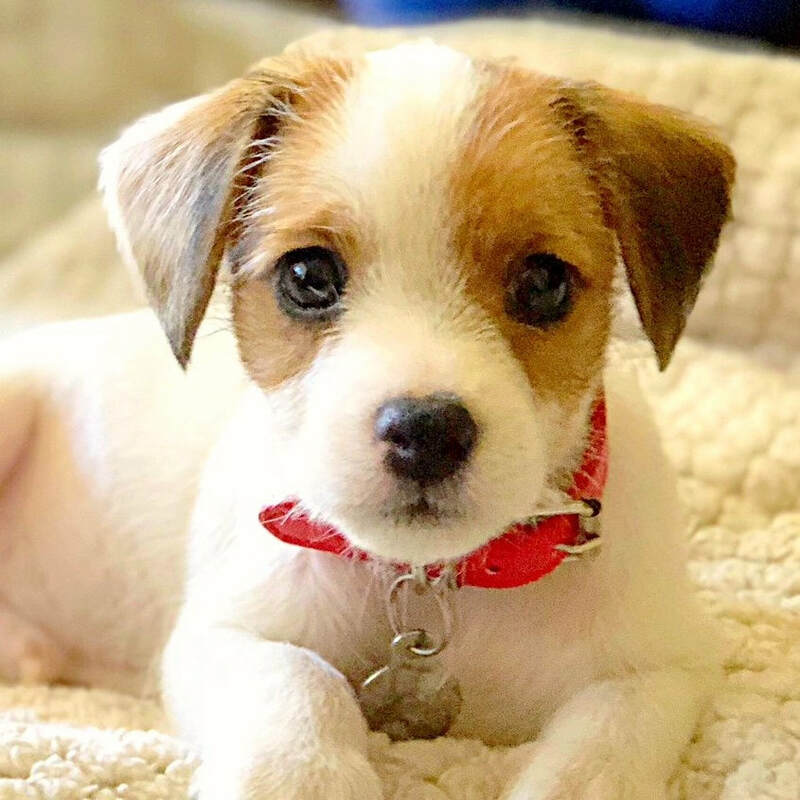 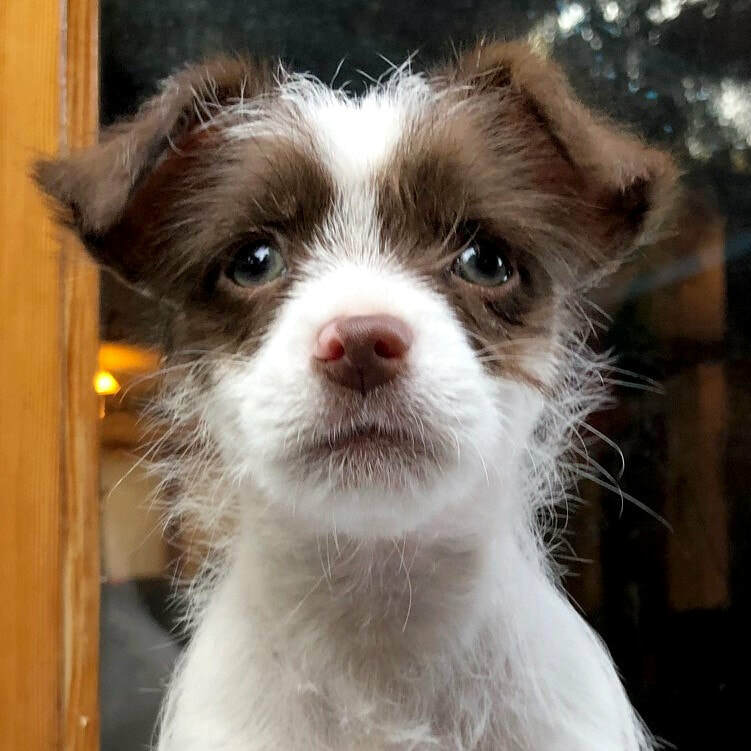 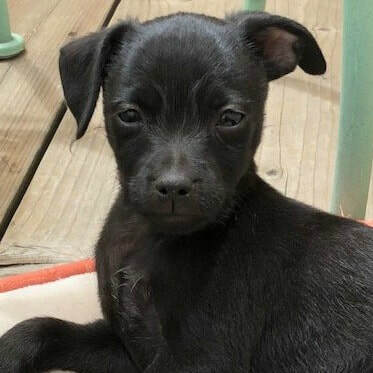 Age: 4-month old terrier mix from Tehama. 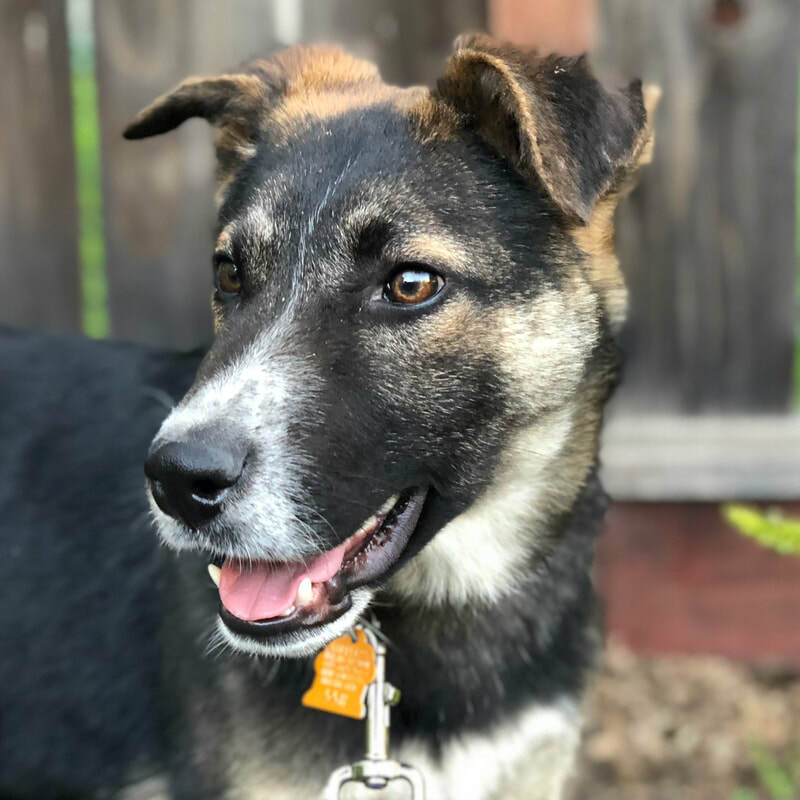 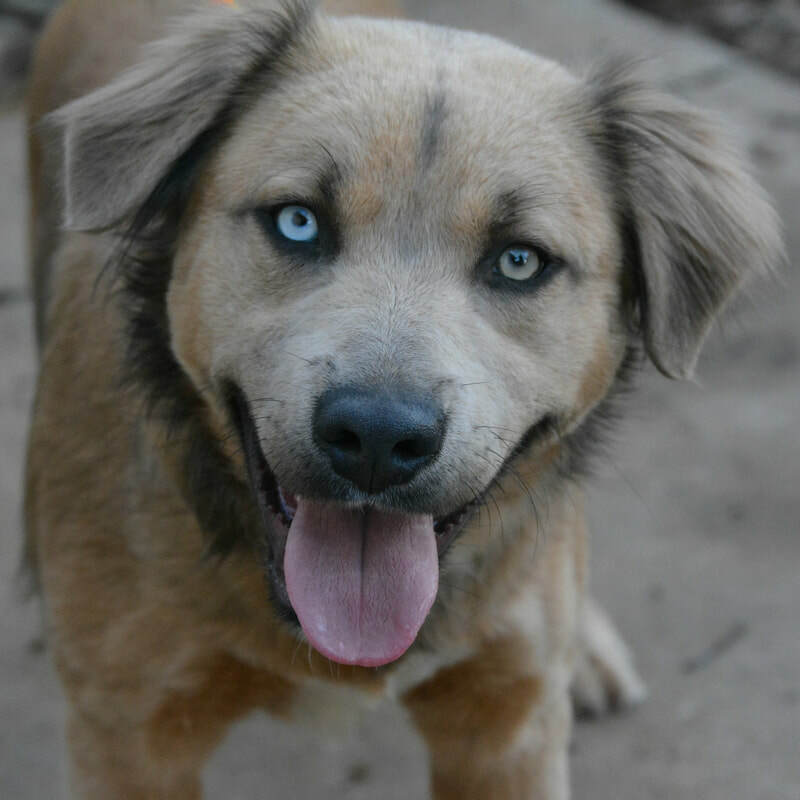 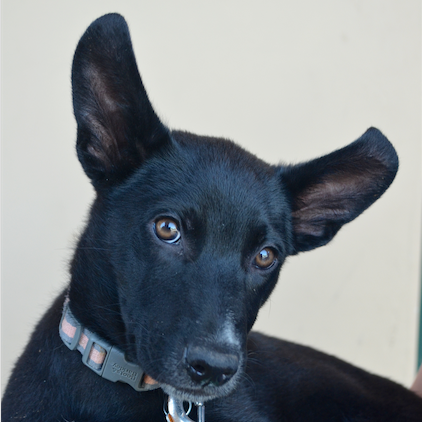 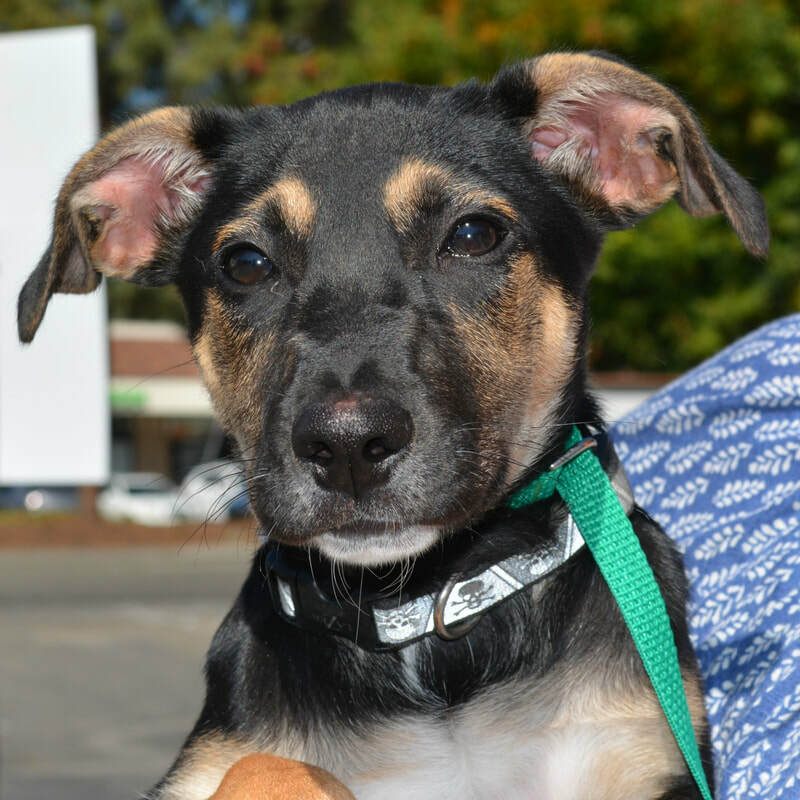 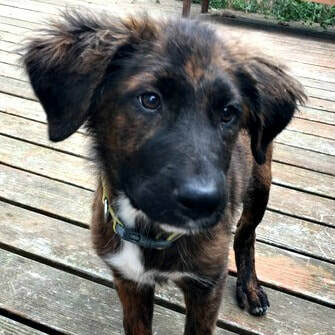 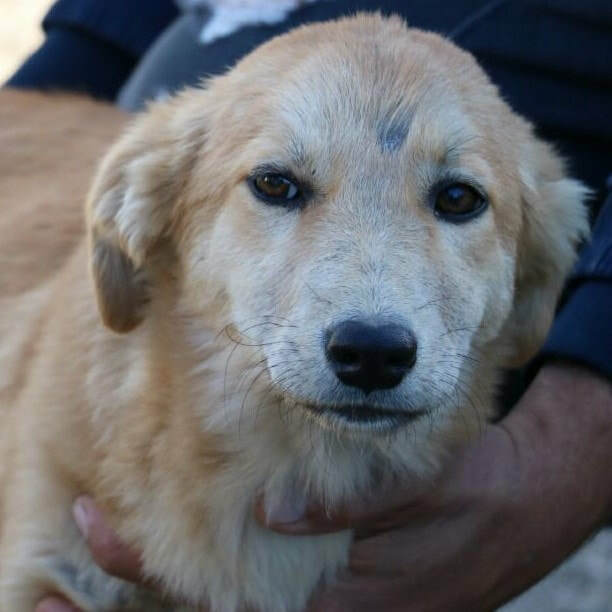 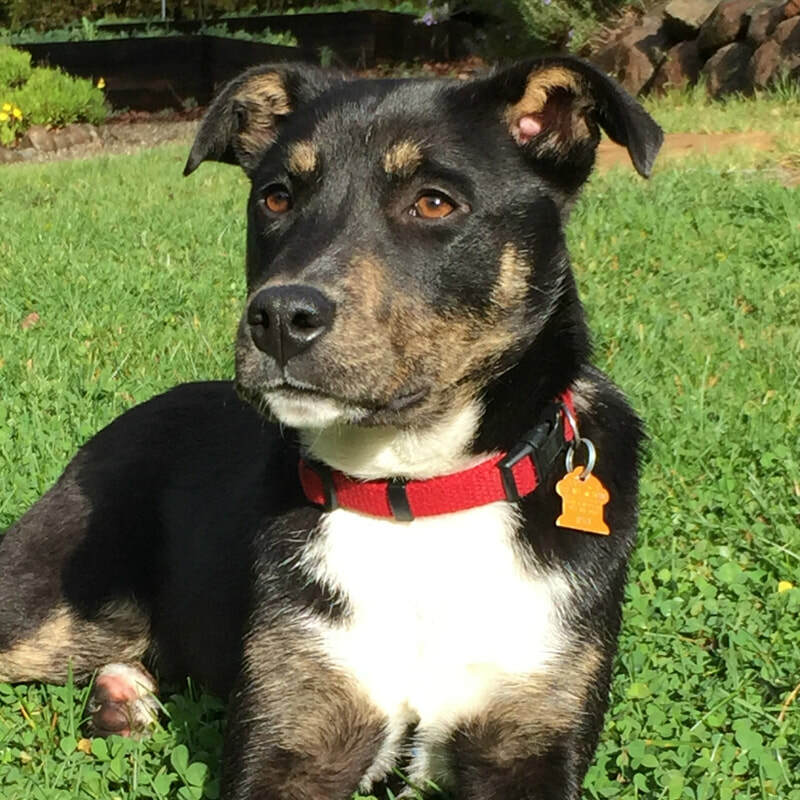 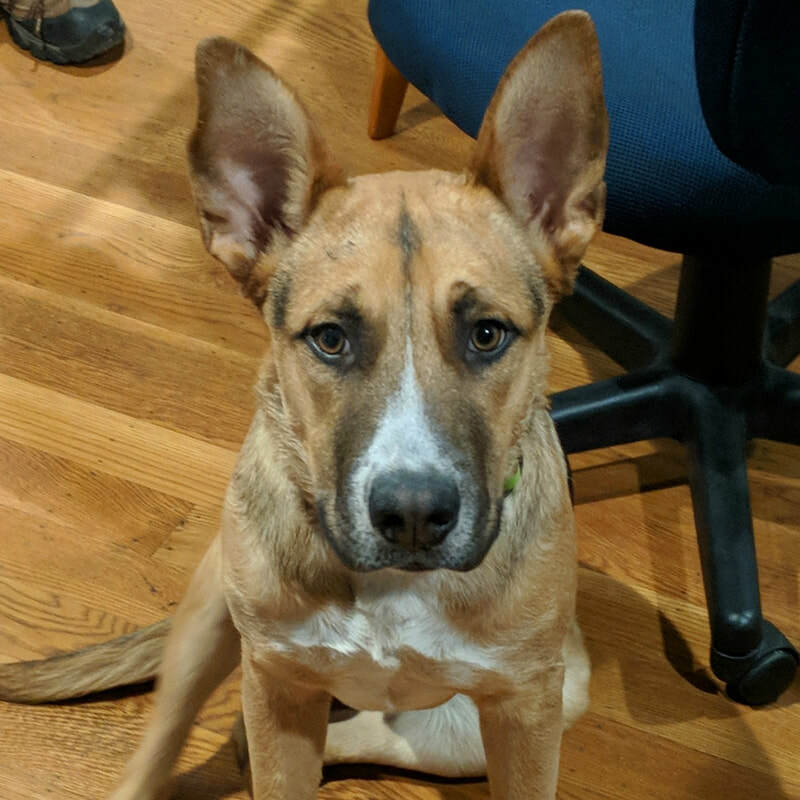 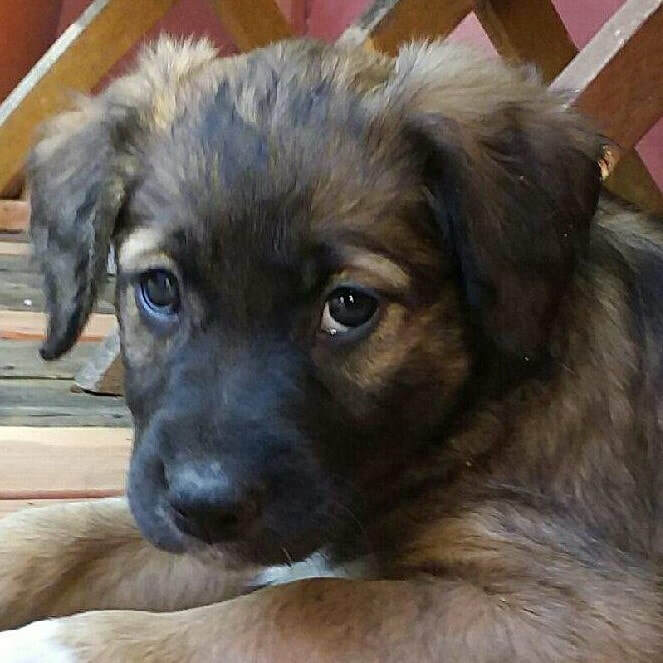 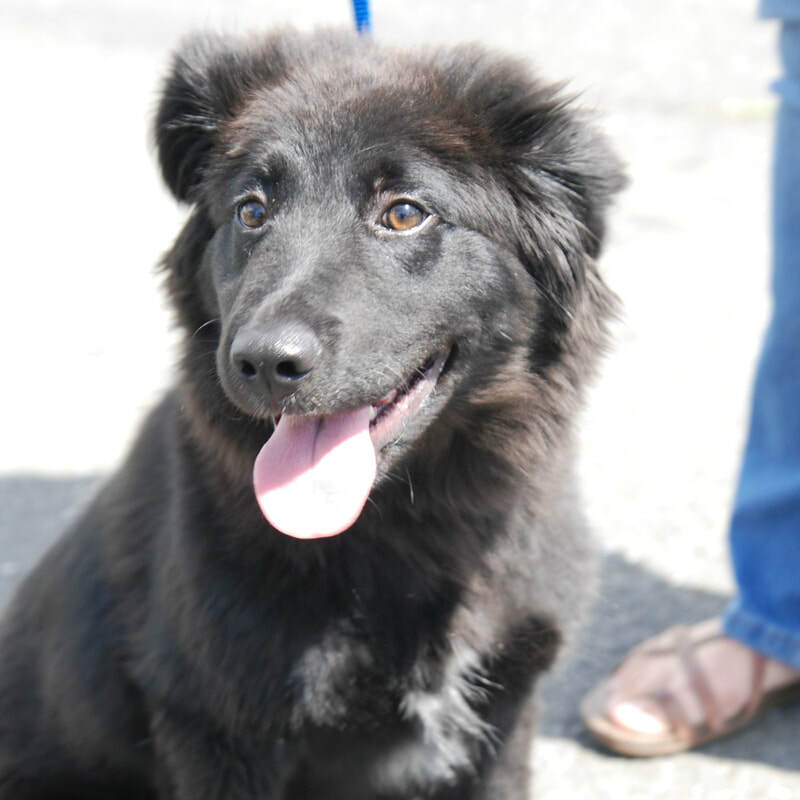 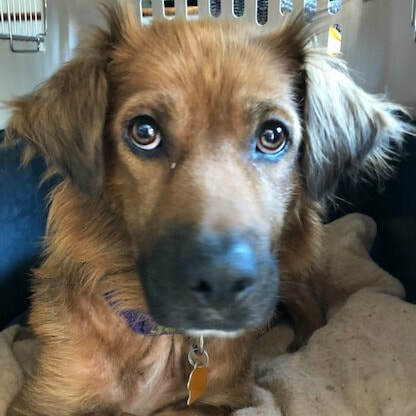 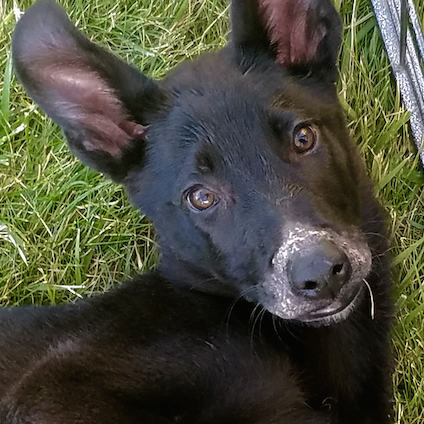 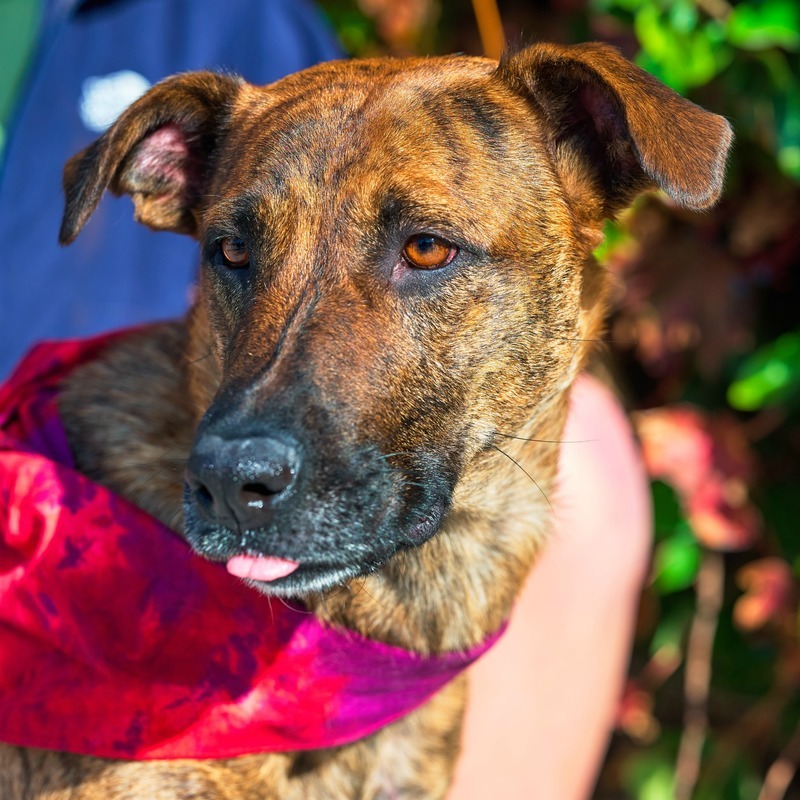 Age: 3-4 mo old shepherd mix from Tehama County. 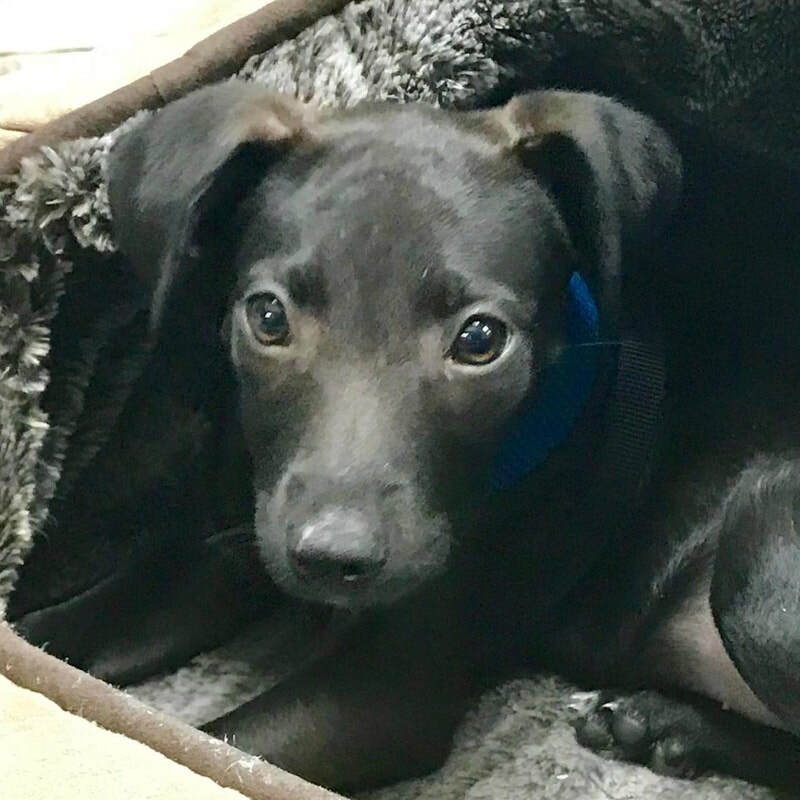 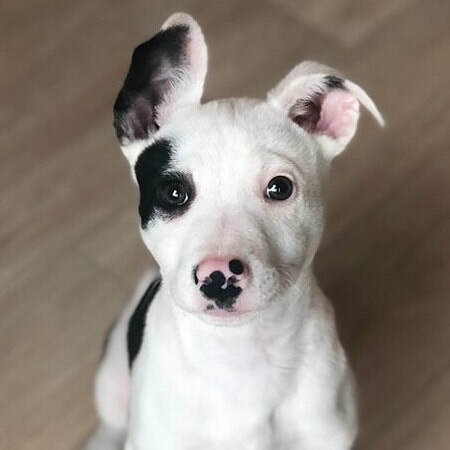 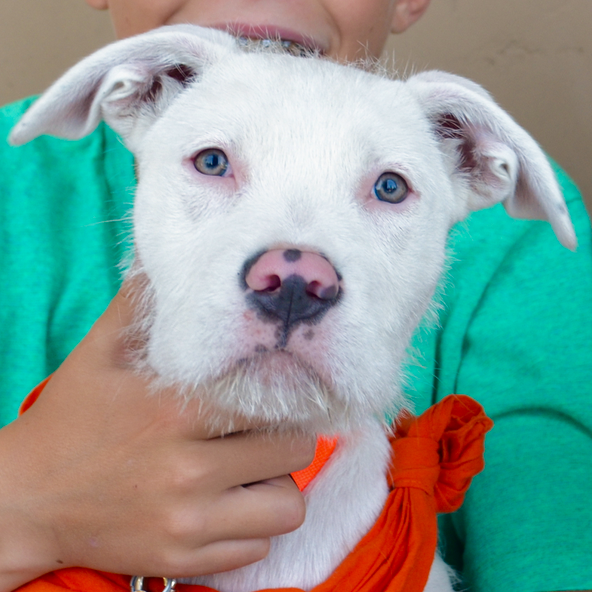 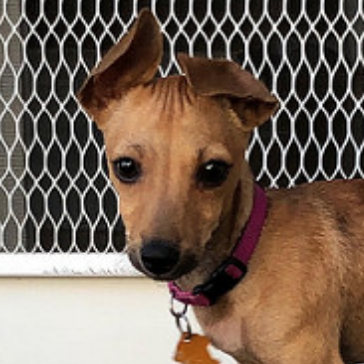 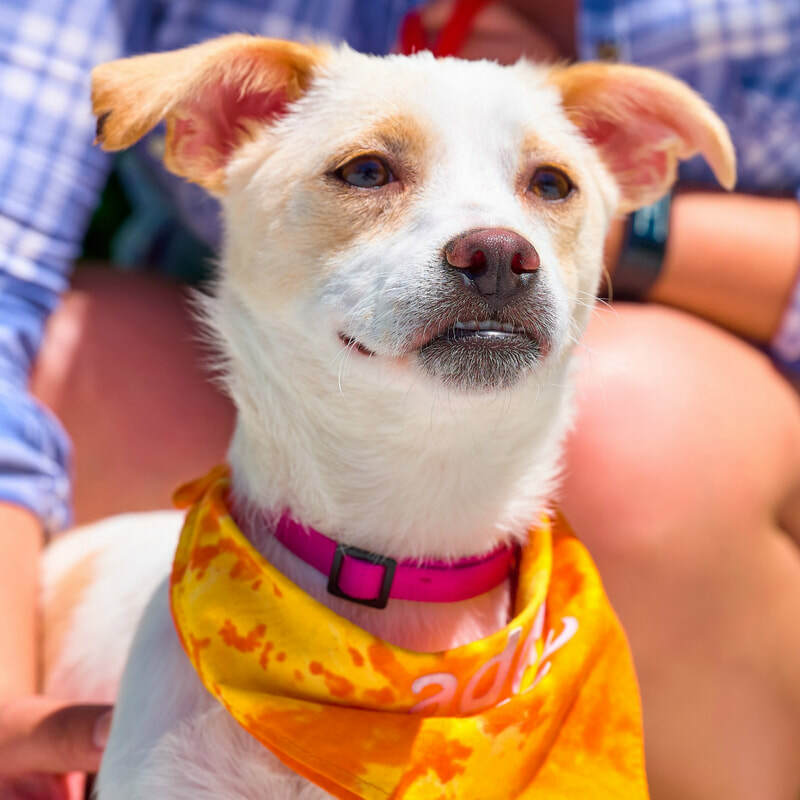 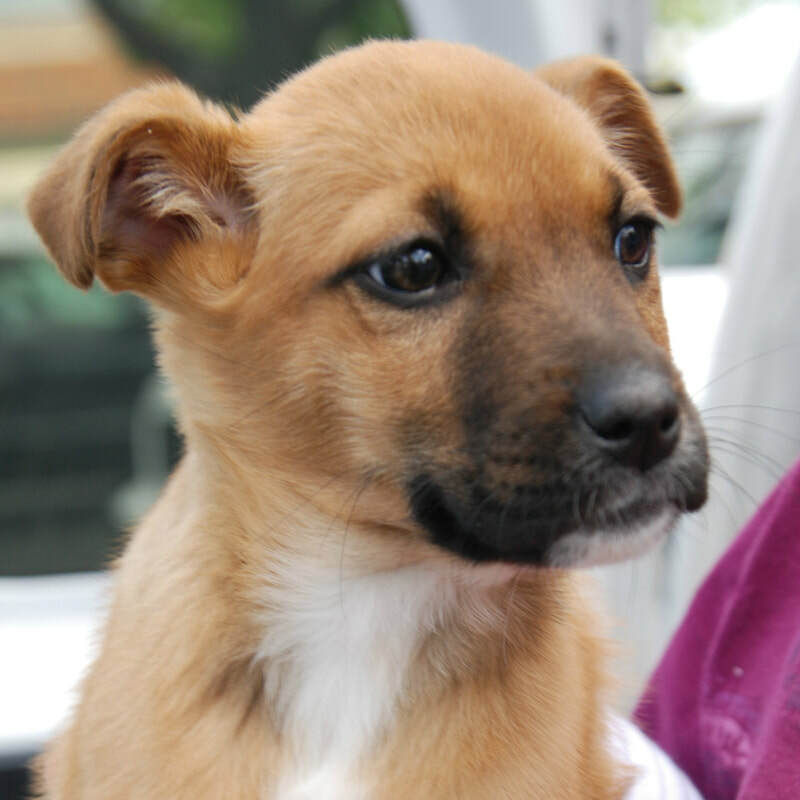 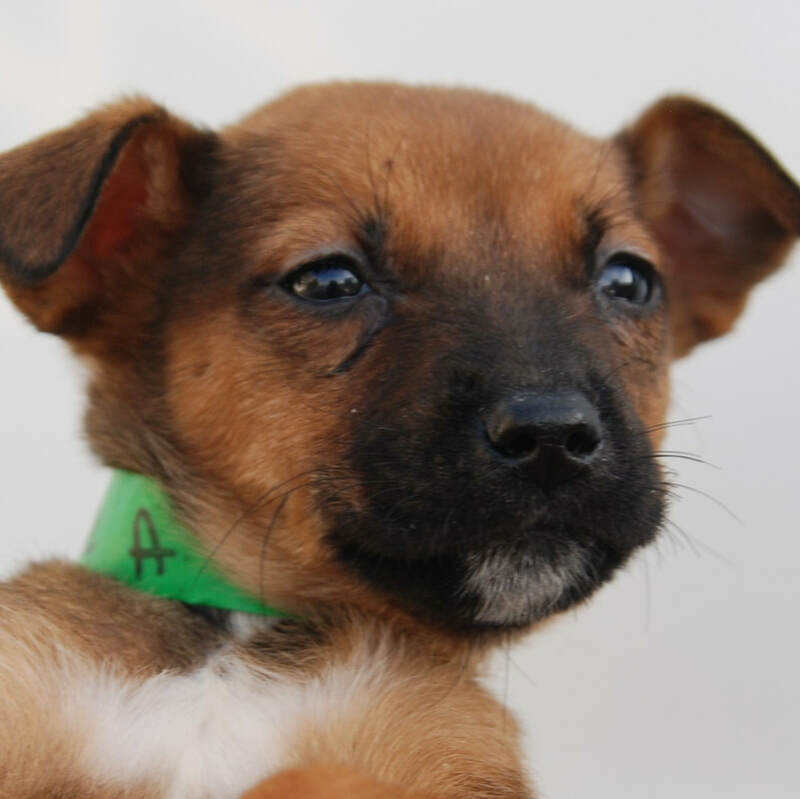 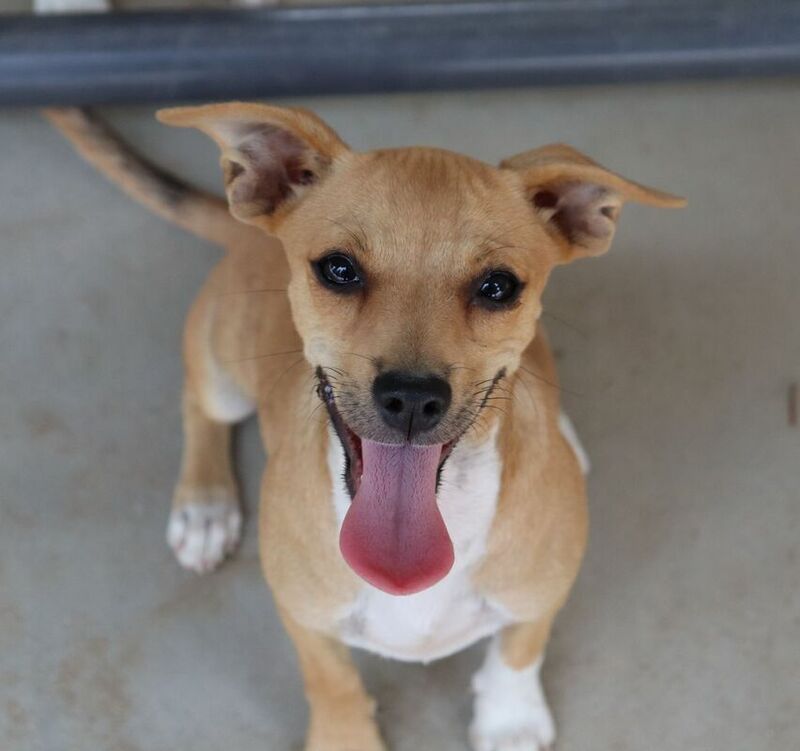 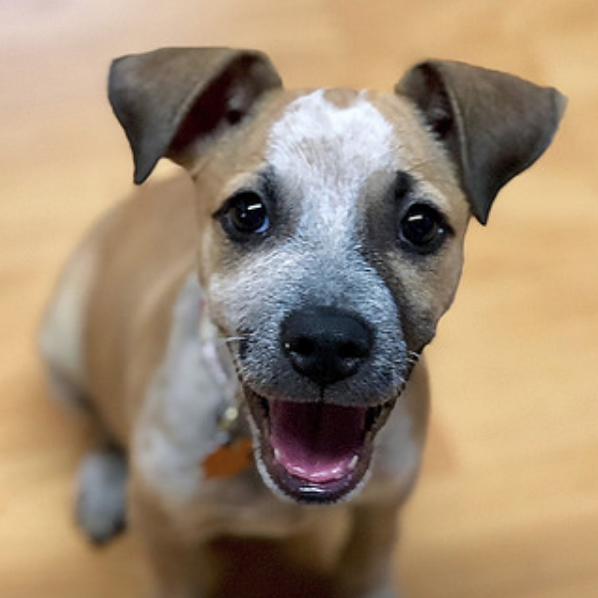 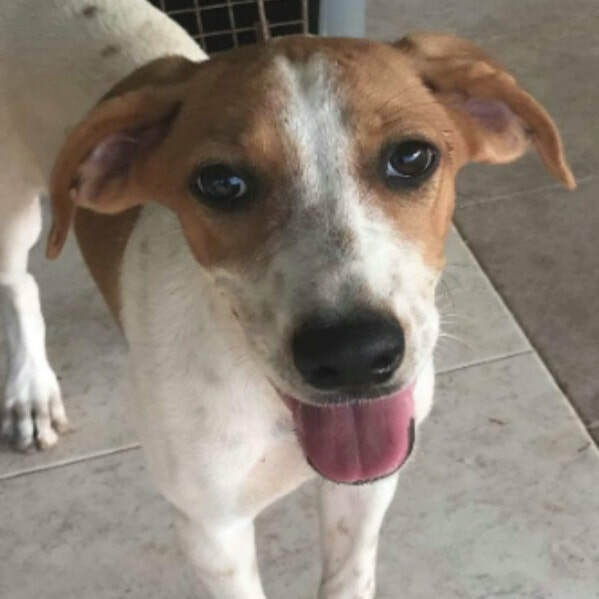 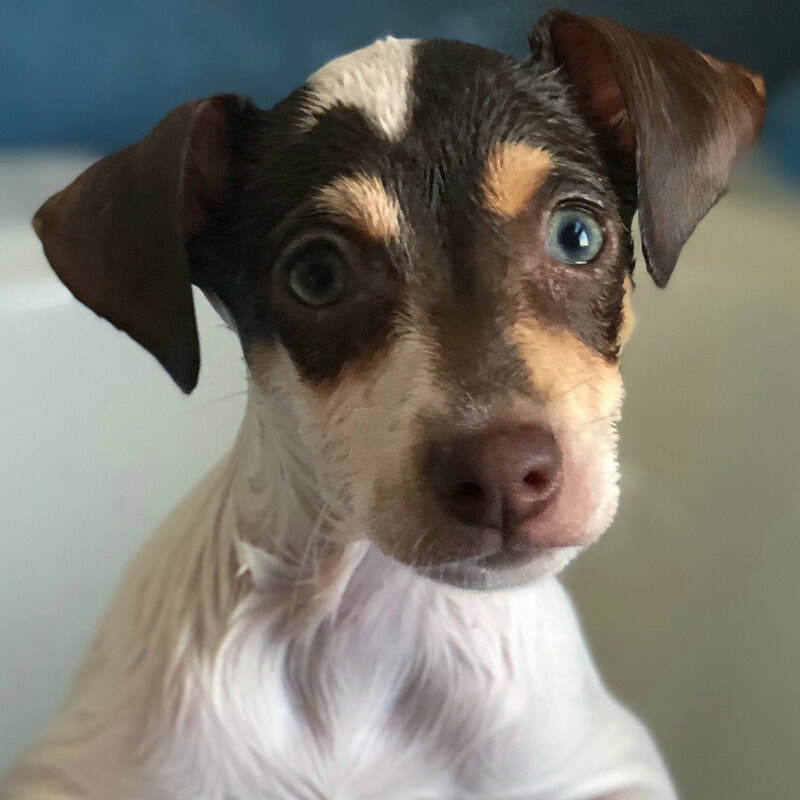 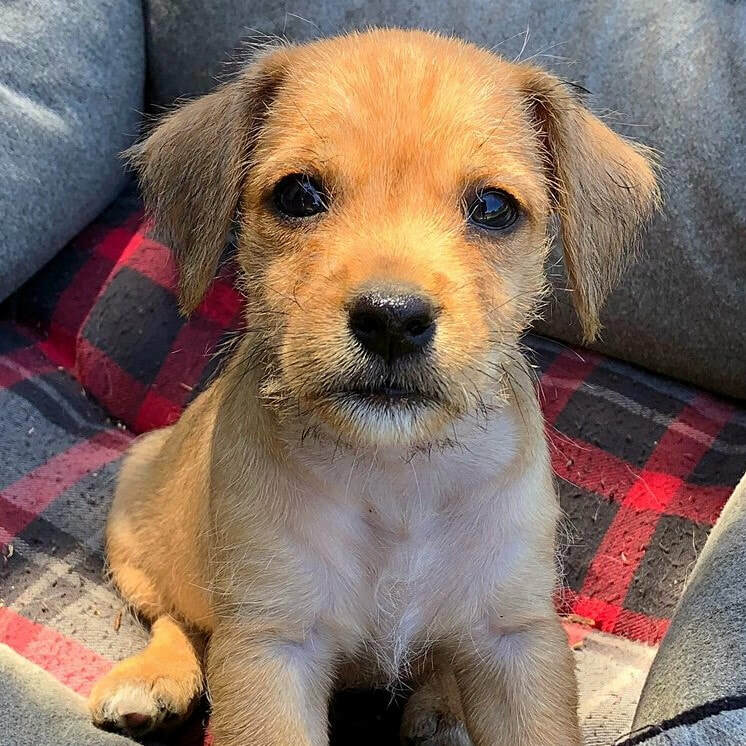 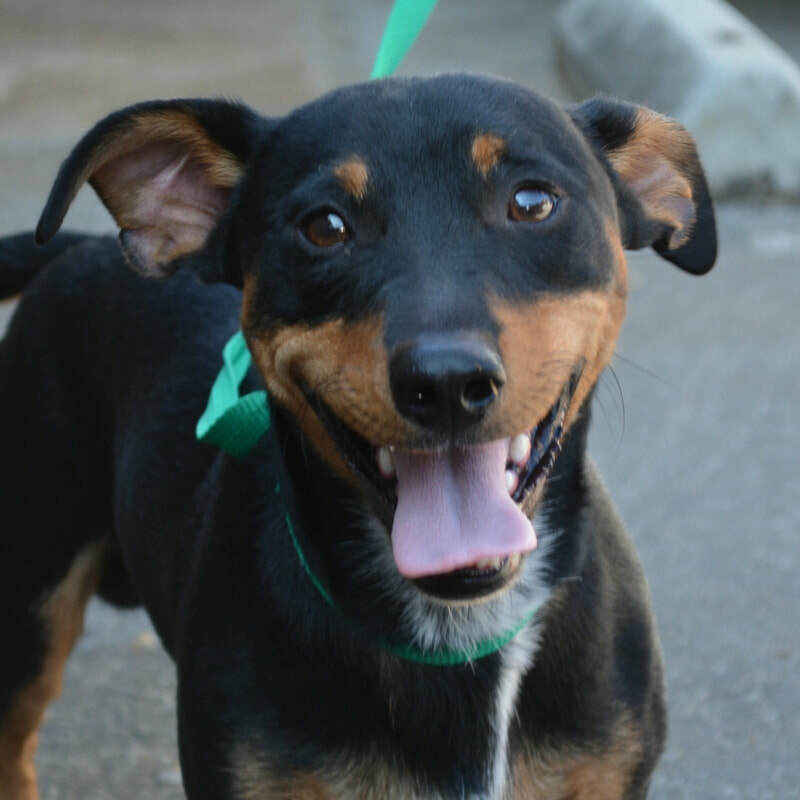 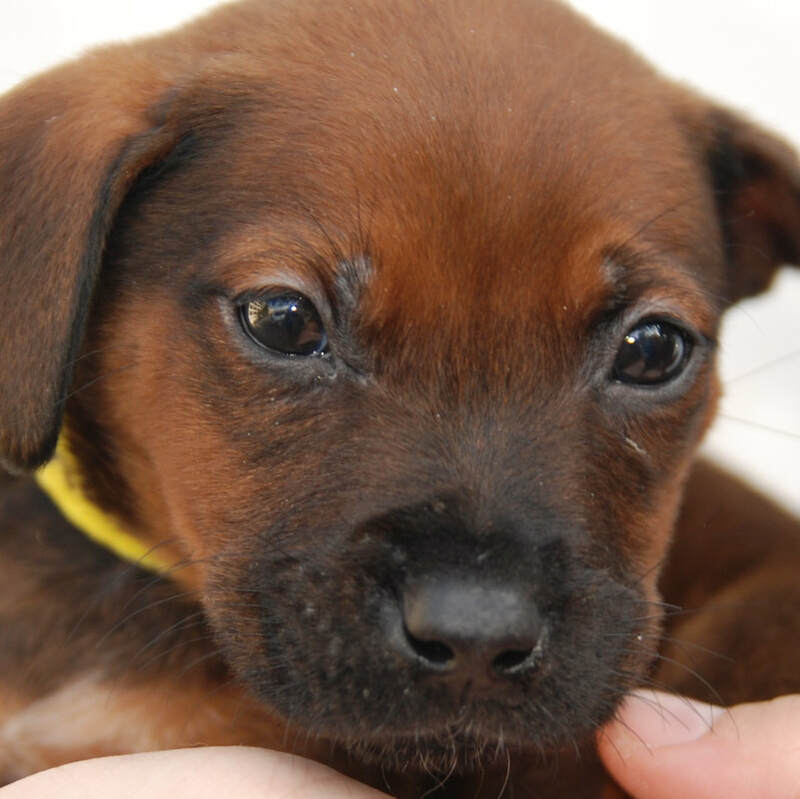 Age: 4 month old terrier mix from a shelter in Puerto Rico. 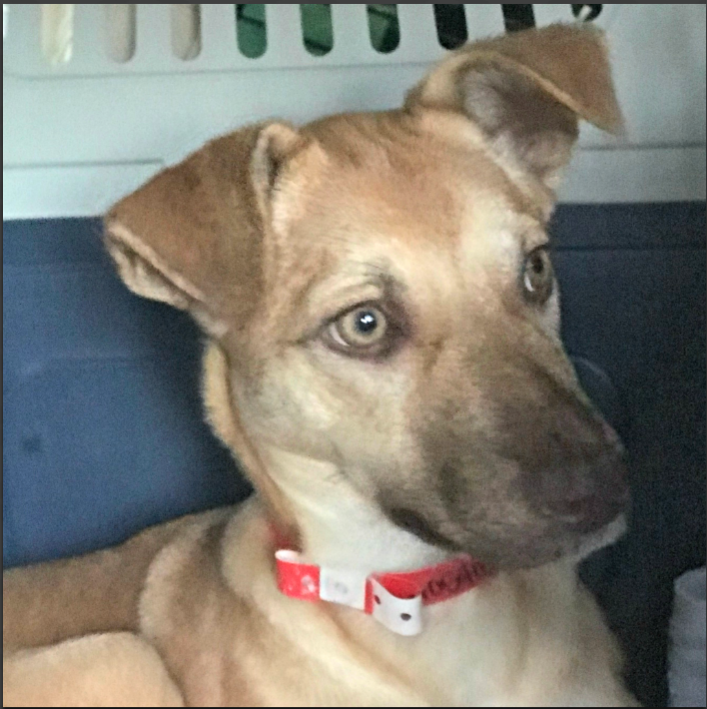 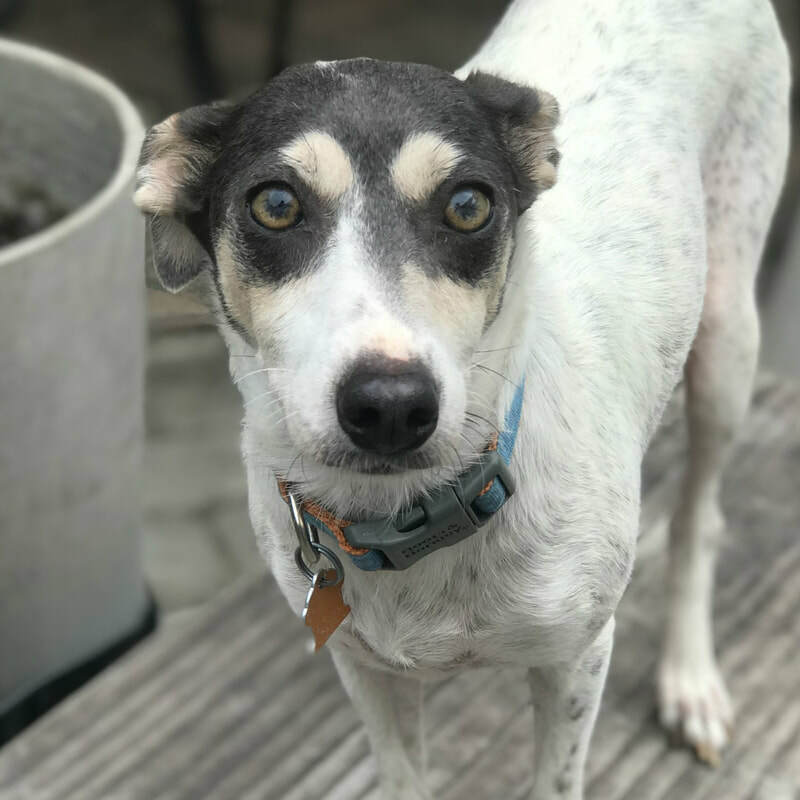 Age: 2 years old mix rescued from the streets of Puerto Rico. 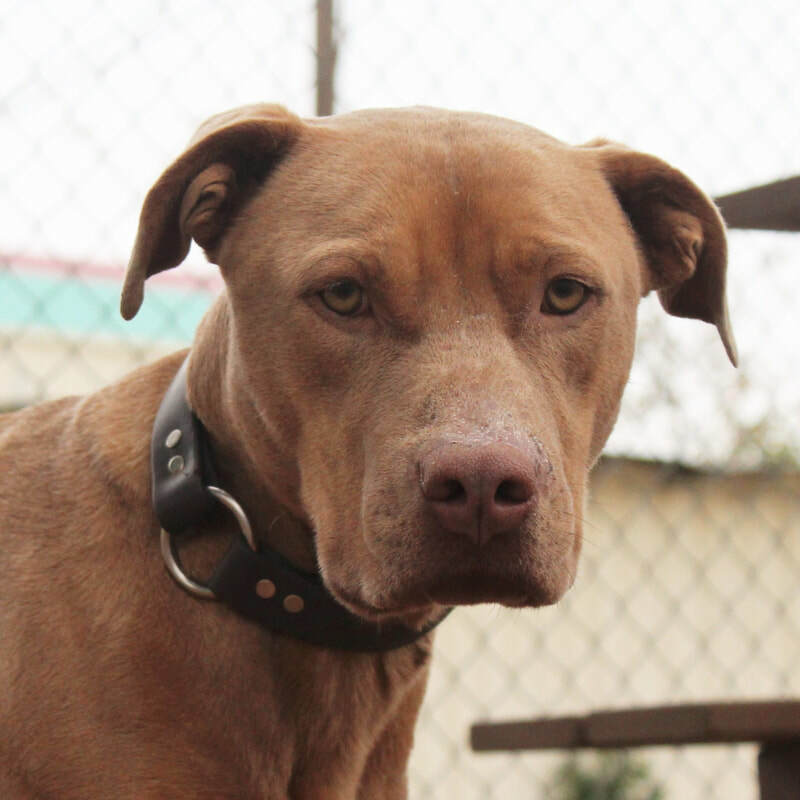 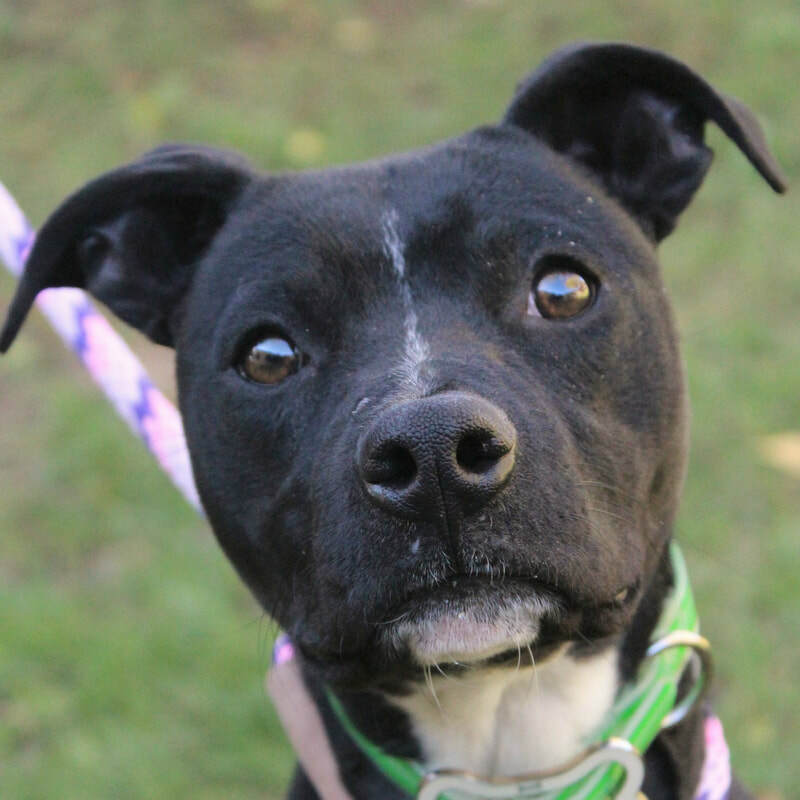 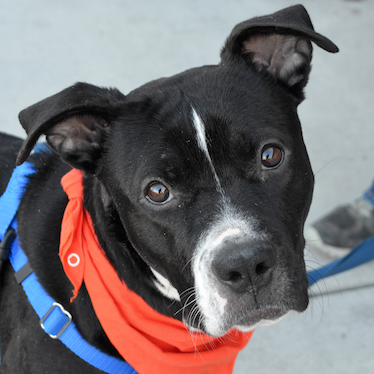 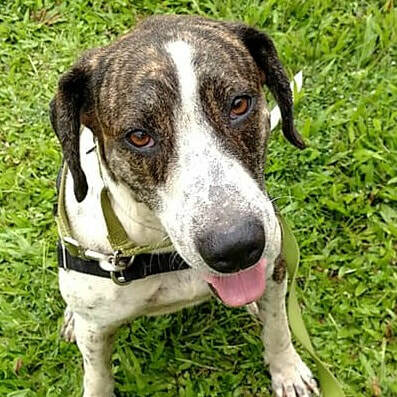 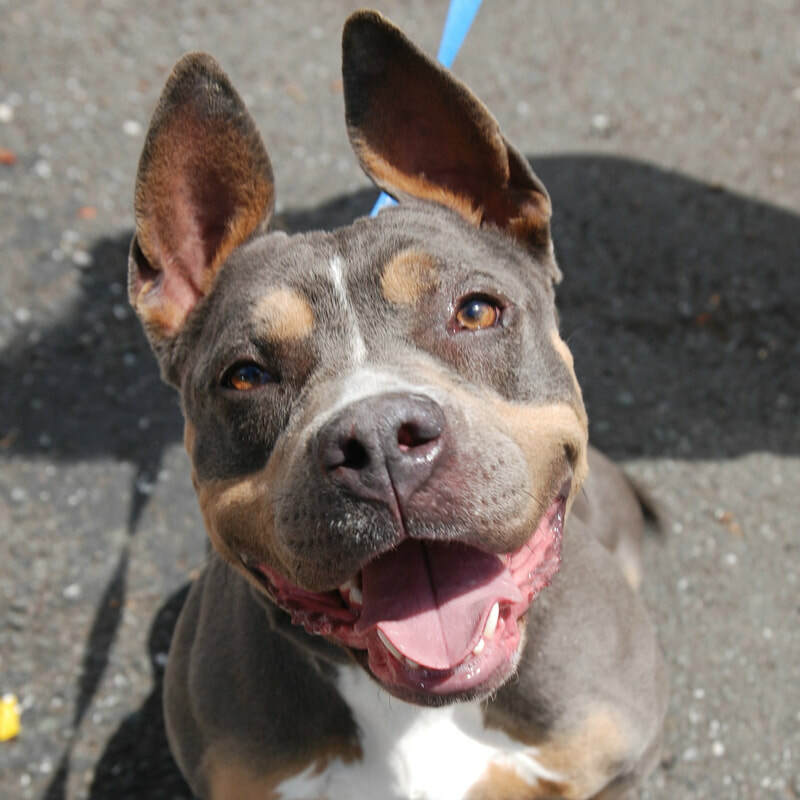 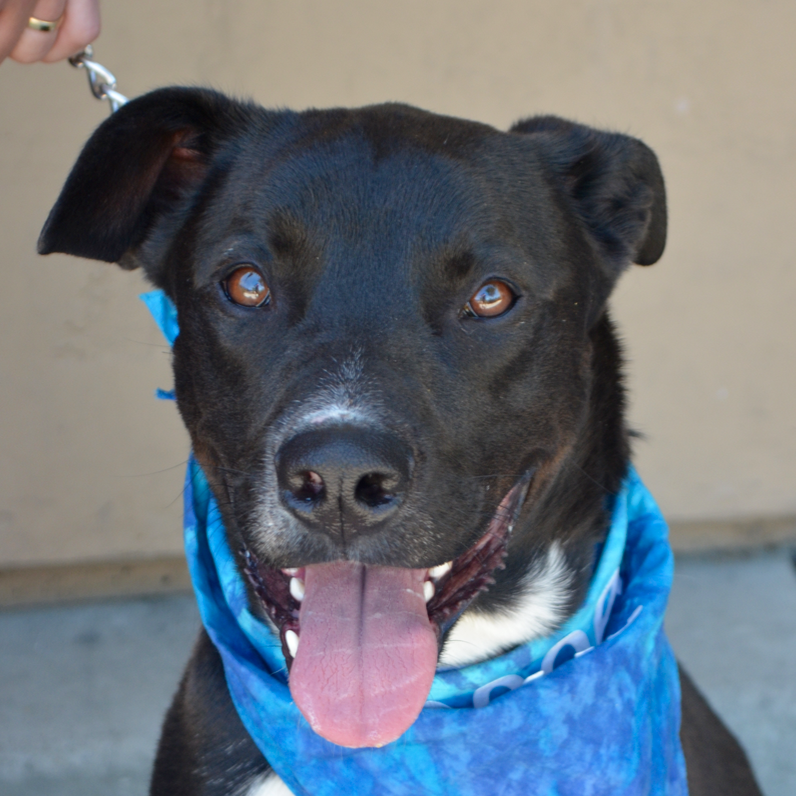 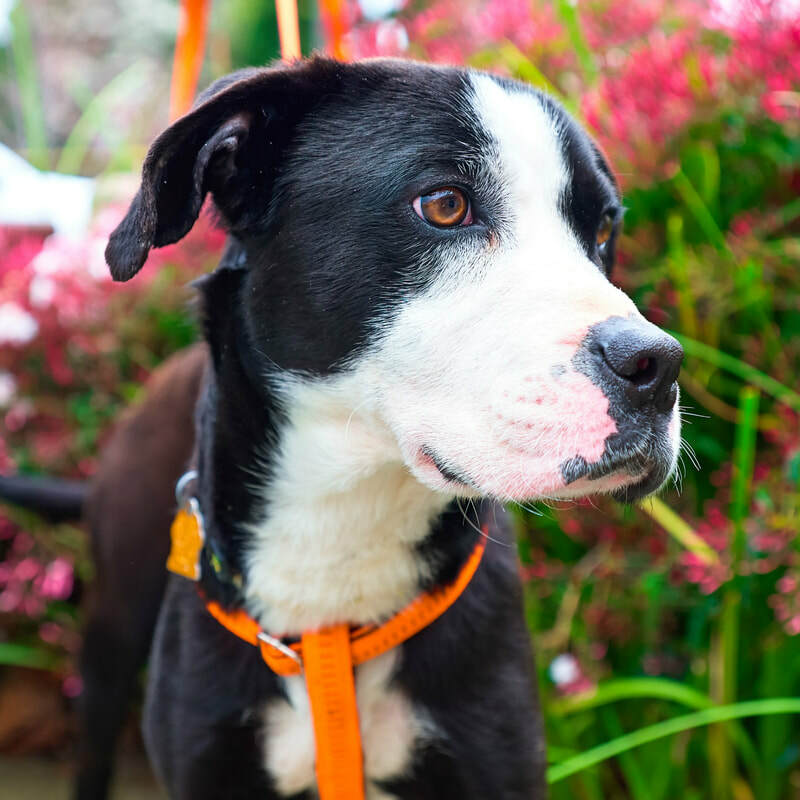 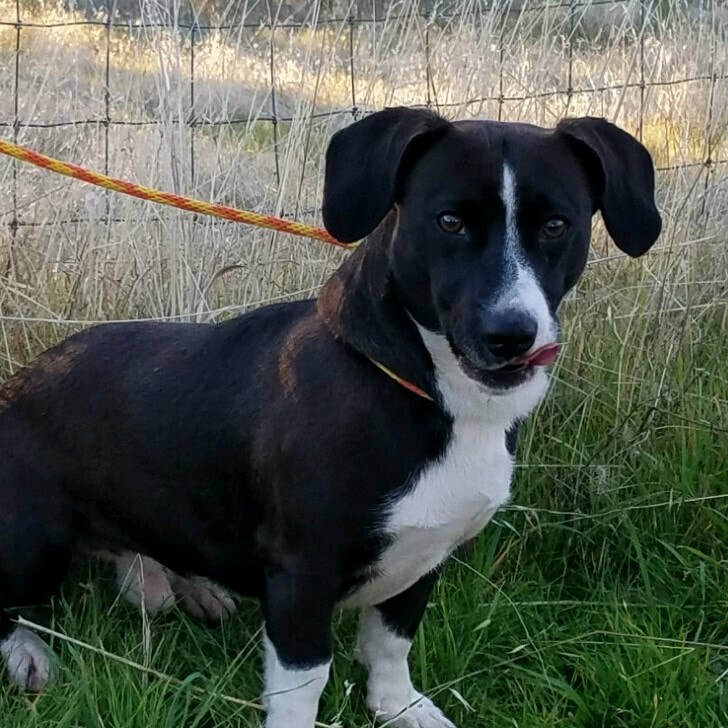 Age: 4 year old pit/hound mix from Tehama Co.
Age: puppy from Puerto Rico. 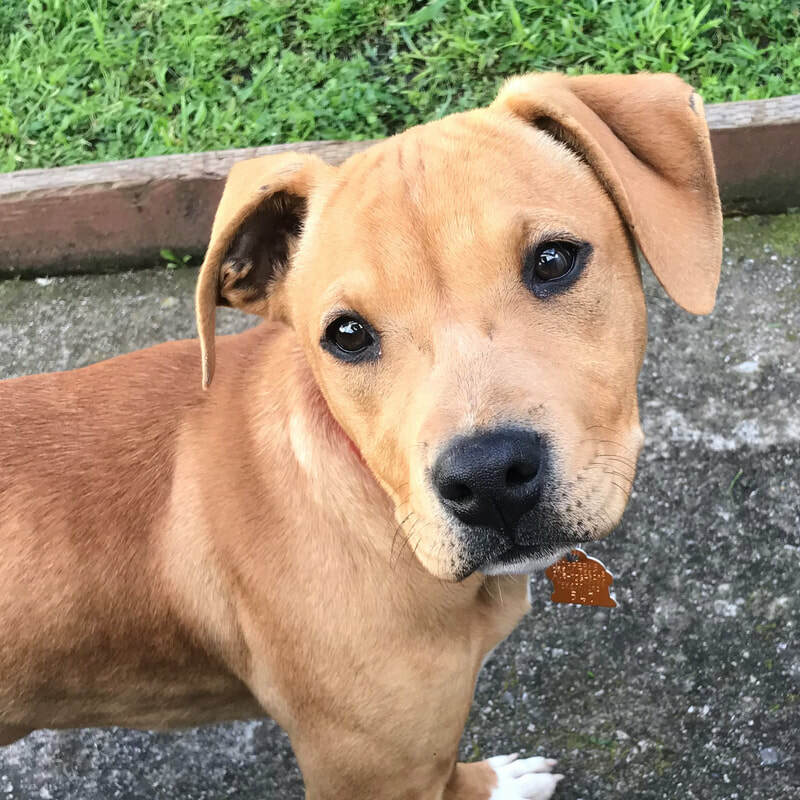 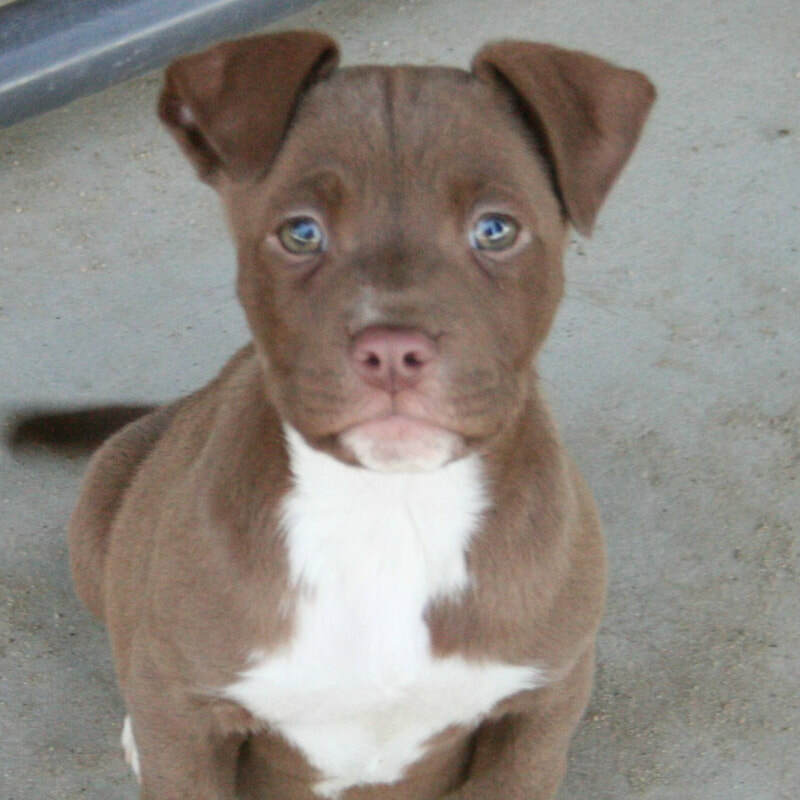 Age: 5-7 month old lab/boxer mix from Tehama County. 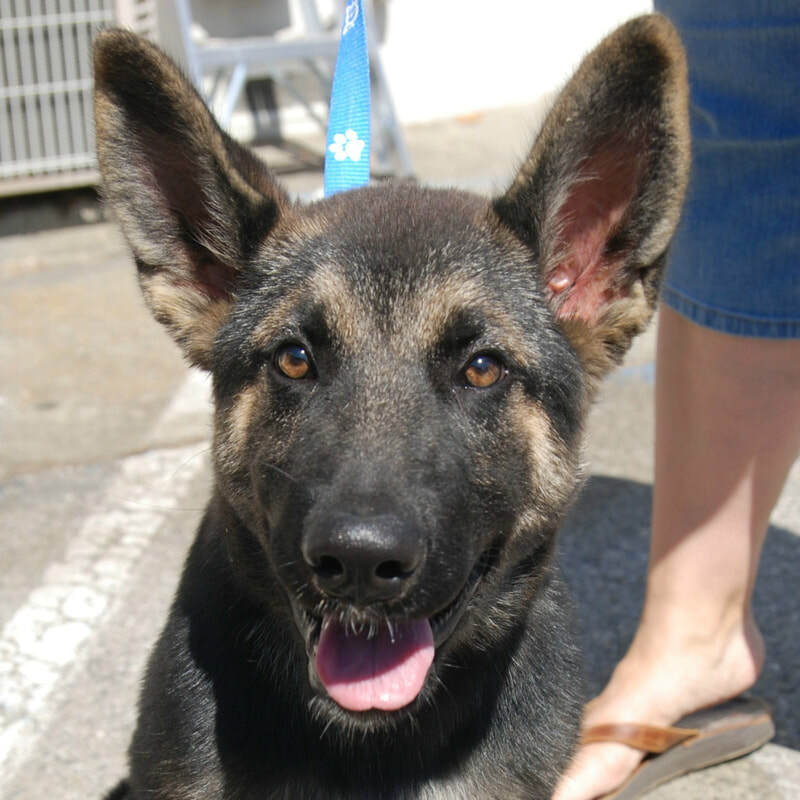 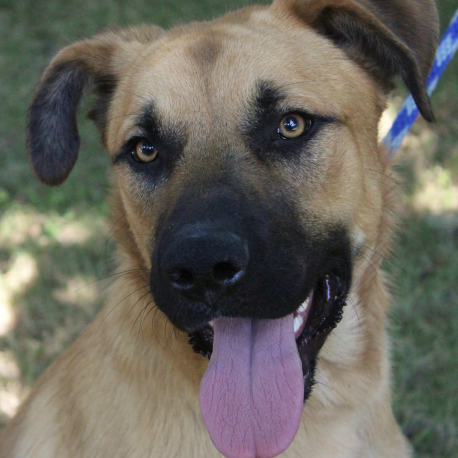 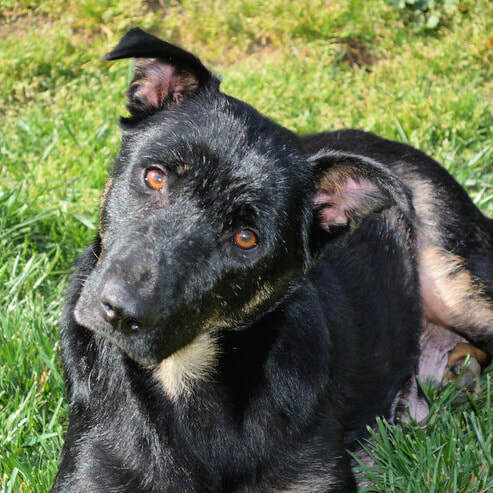 Age: 6-8 month old shepherd mix from Tehama County. 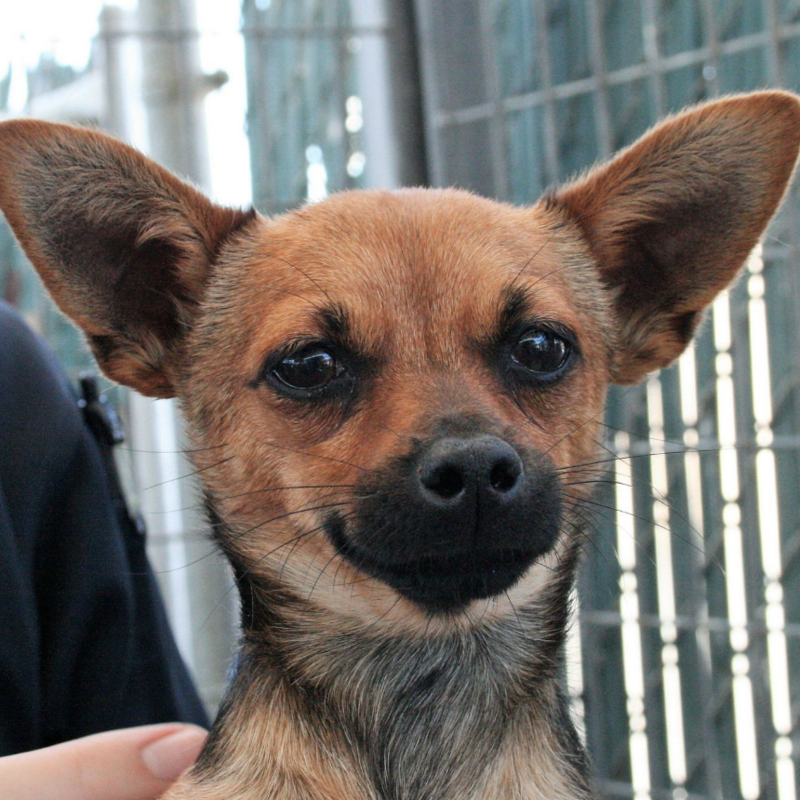 Age: 6 month old female chi mix pups from Madera. 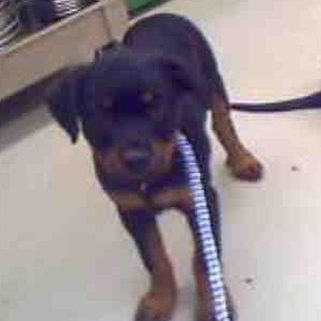 Age: 13 weeks old, one of Amelias pups. 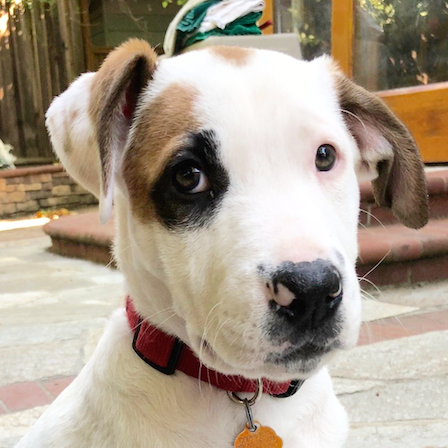 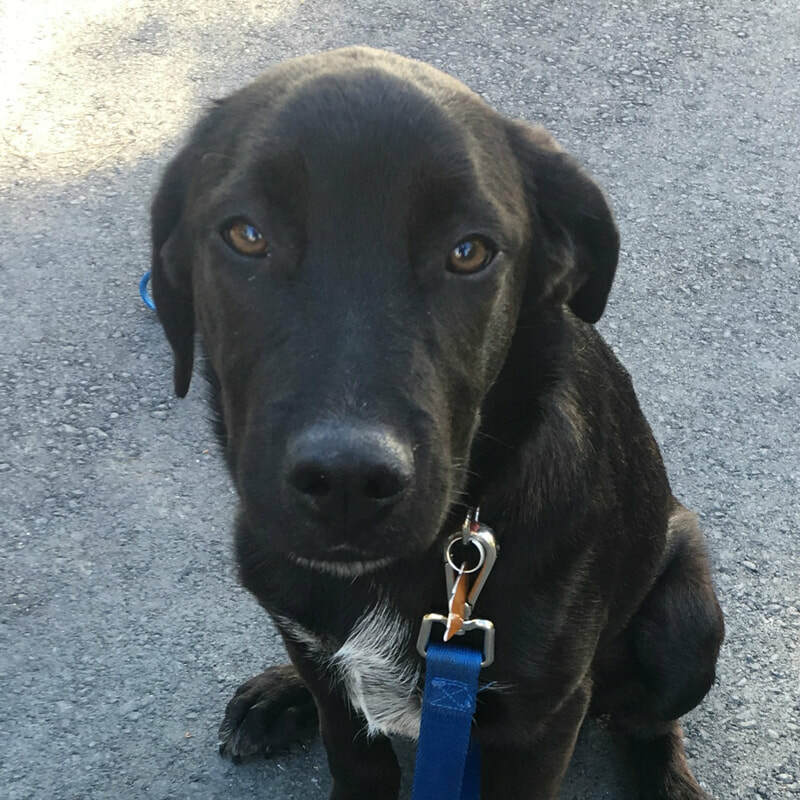 Age: 4 month old male Pointer/Lab mix rescued from Tehama. 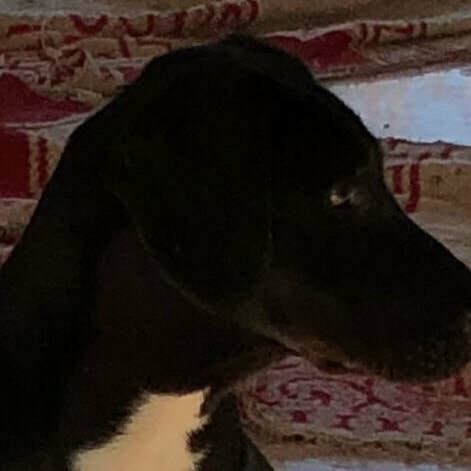 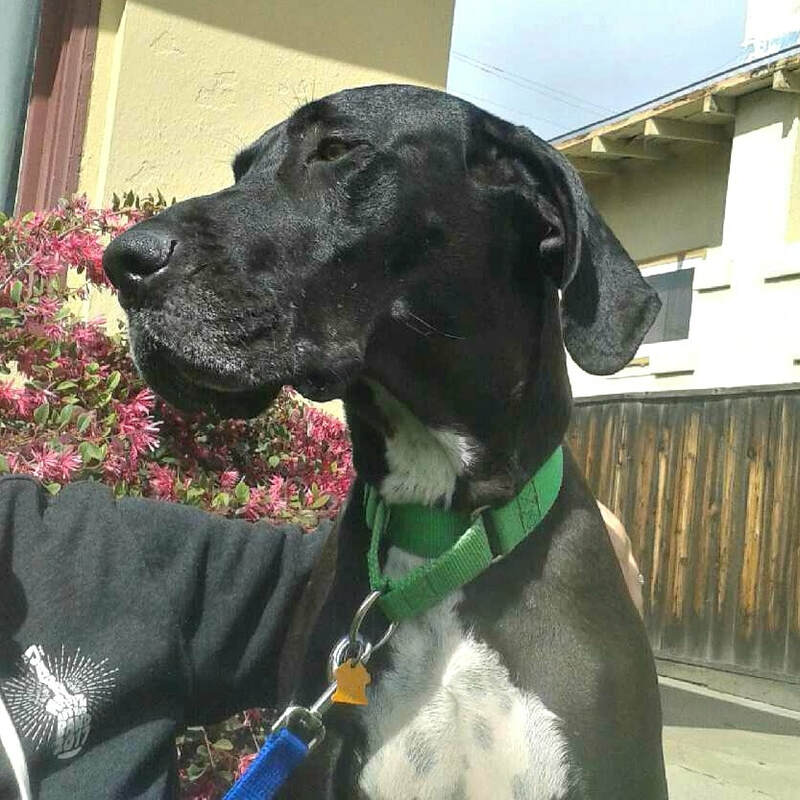 Age: 4 month old female Pointer/Lab mix rescued from Tehama. 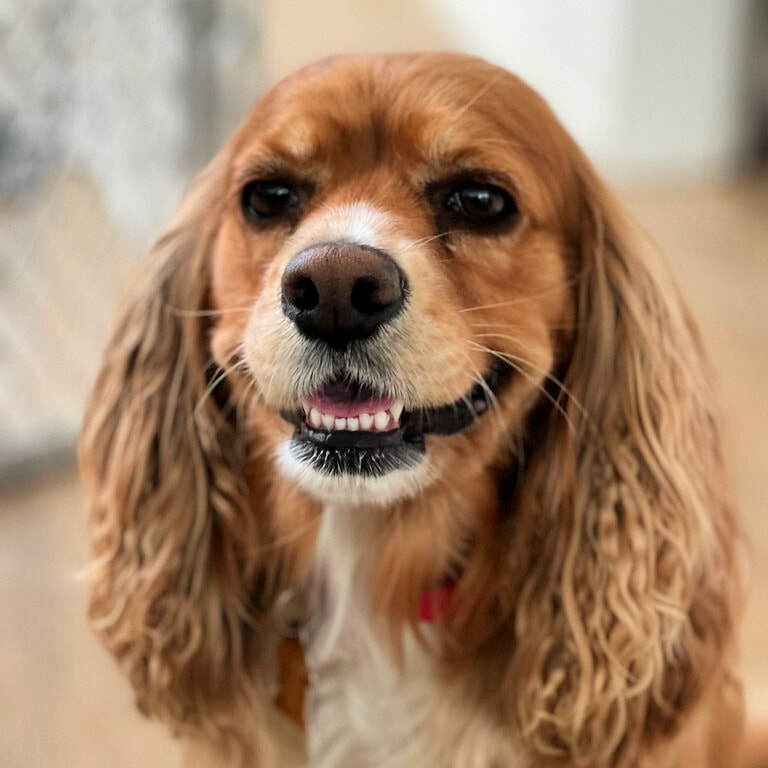 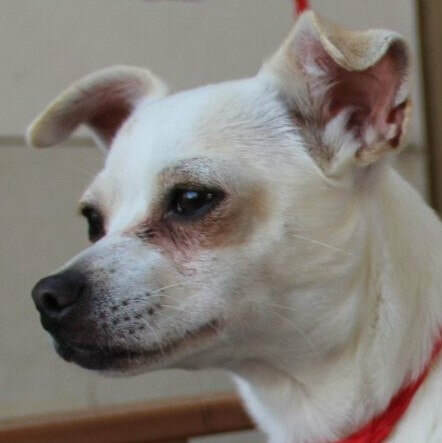 Age: 7 year old female mix from Kerman. 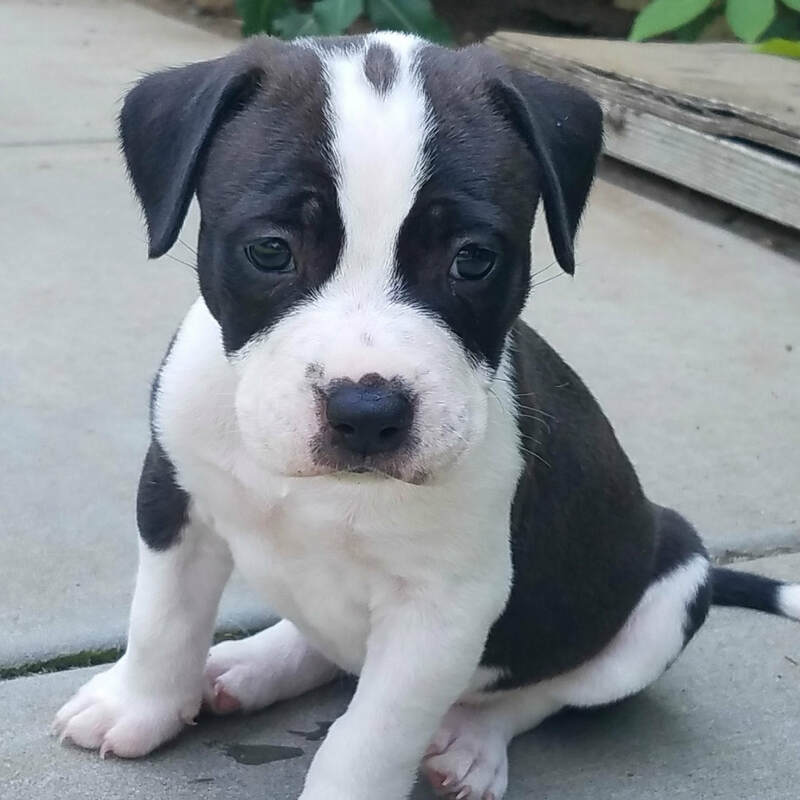 Age: 8 week old male bully breed pup from Madera. 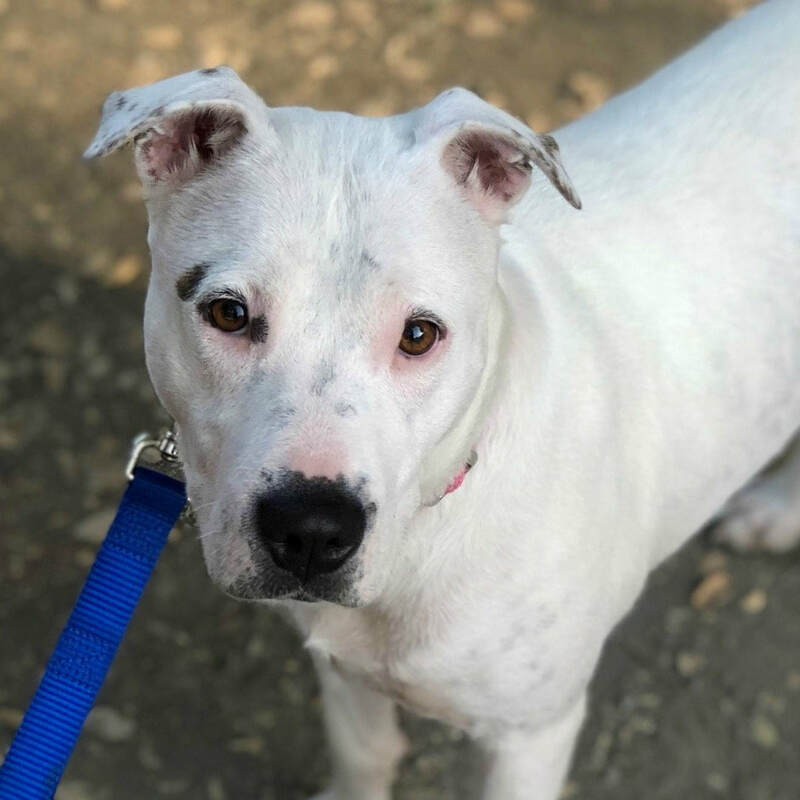 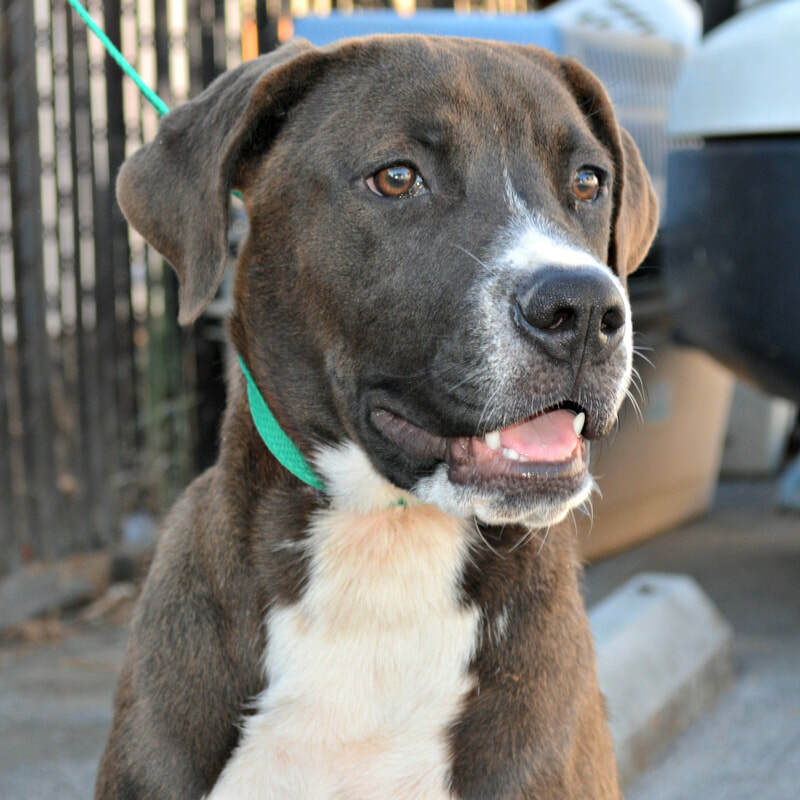 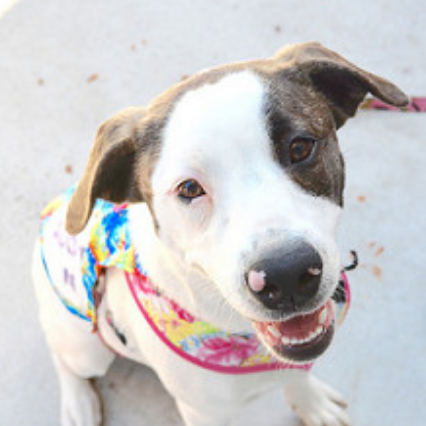 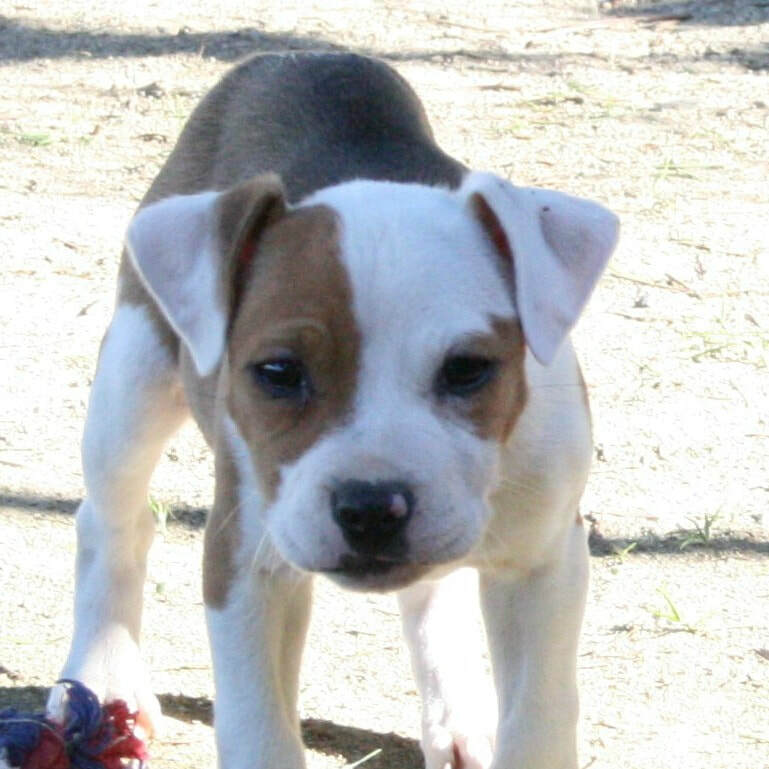 Age: 10 month old american bulldog mix from Tehama County. 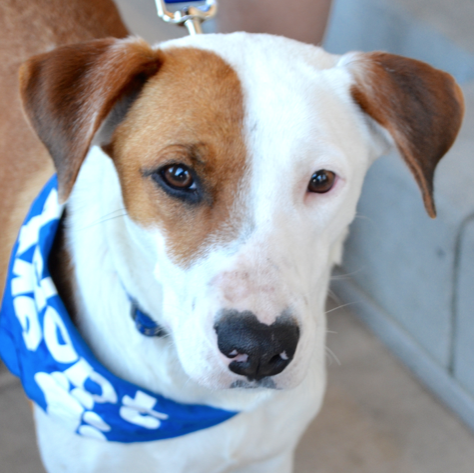 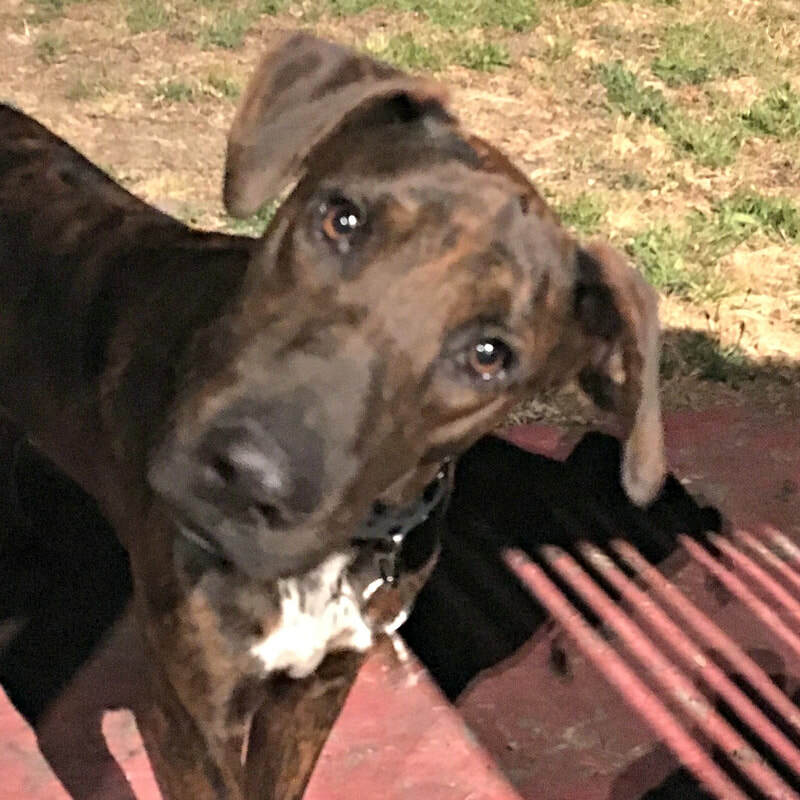 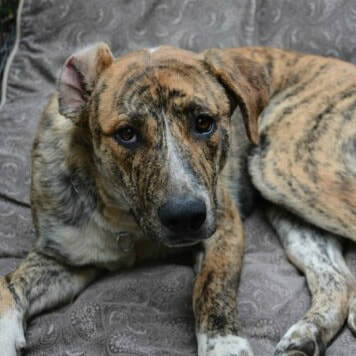 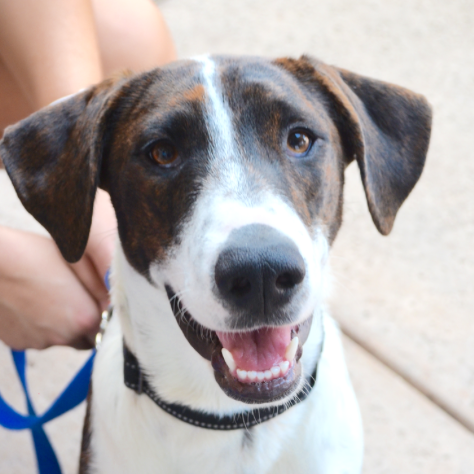 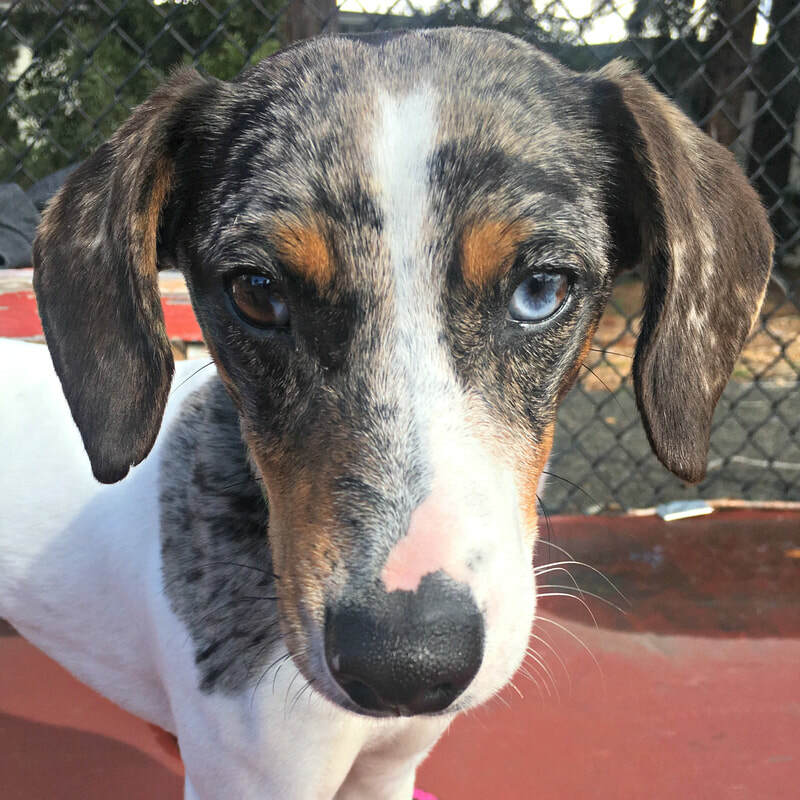 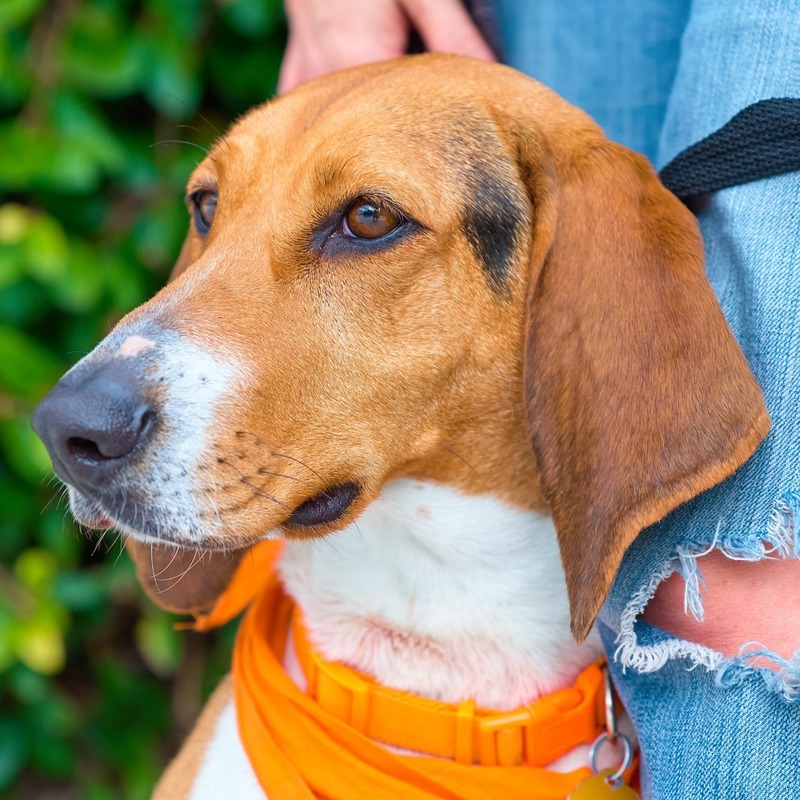 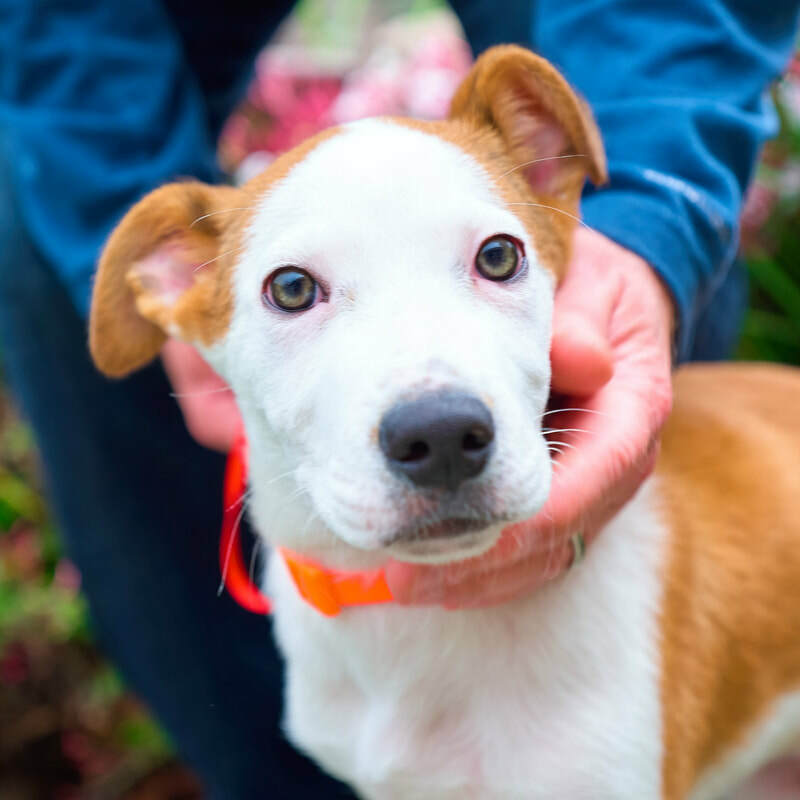 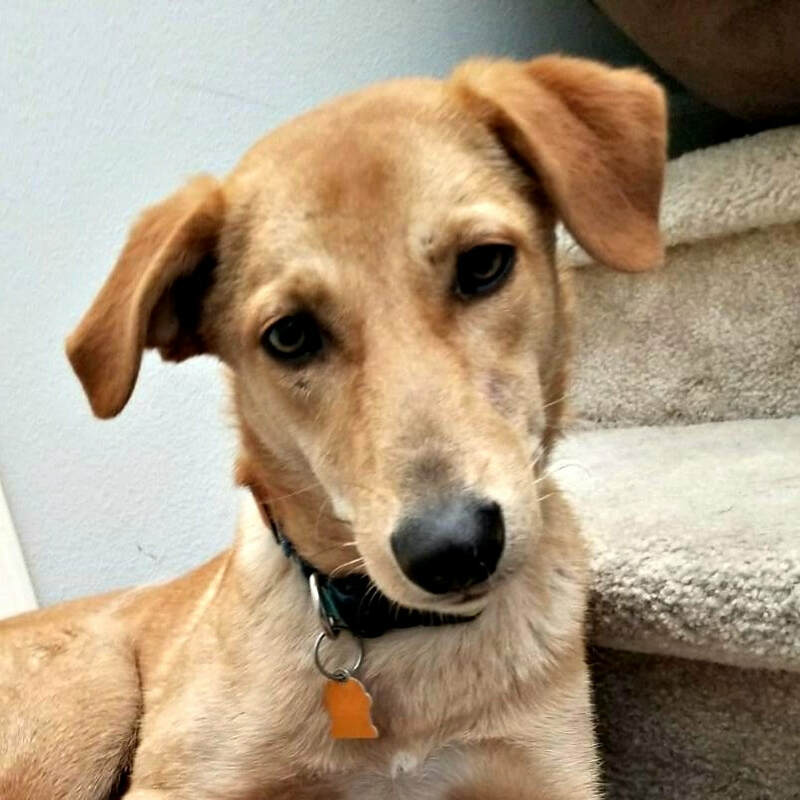 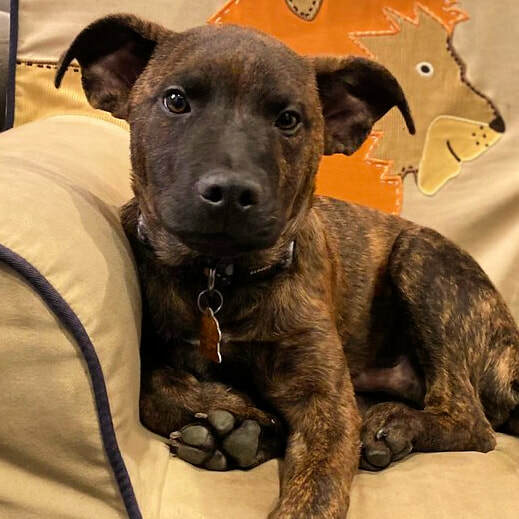 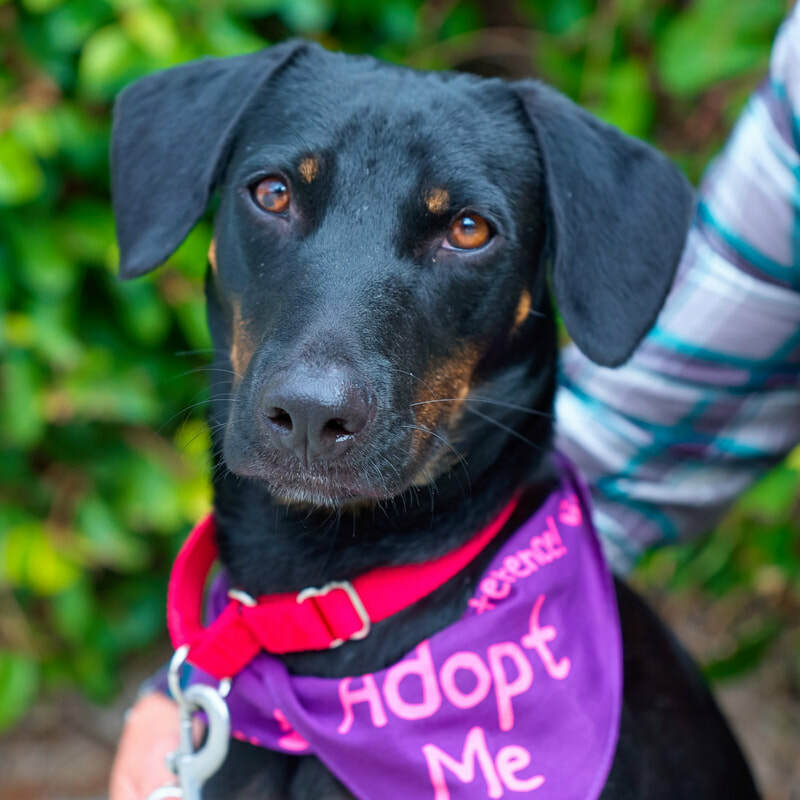 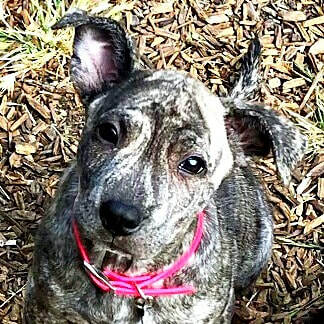 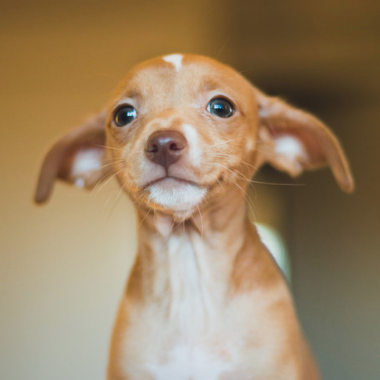 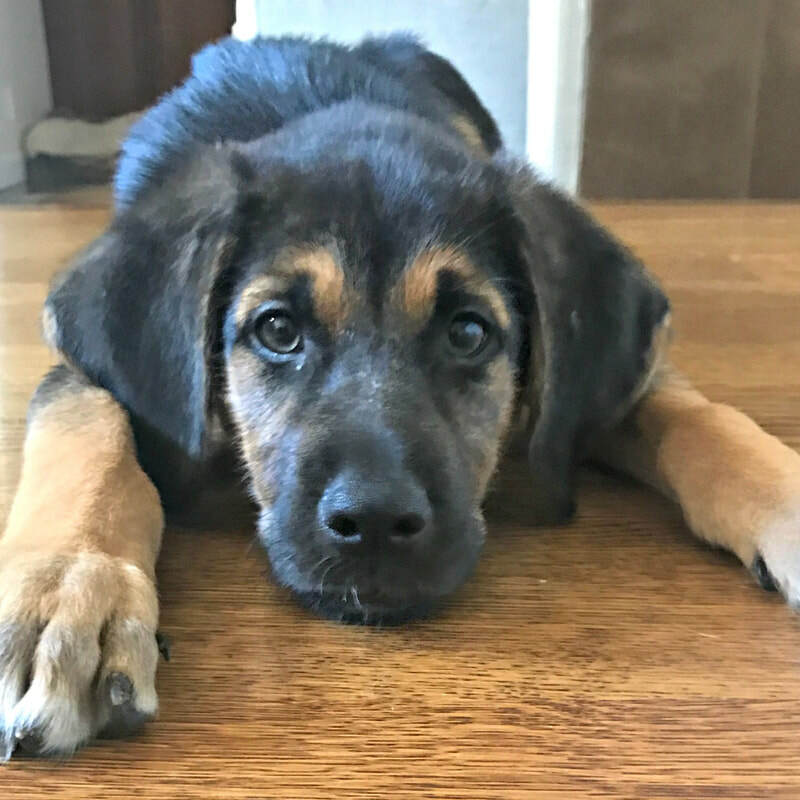 Age: 4 mo old hound mix from Tehama County. 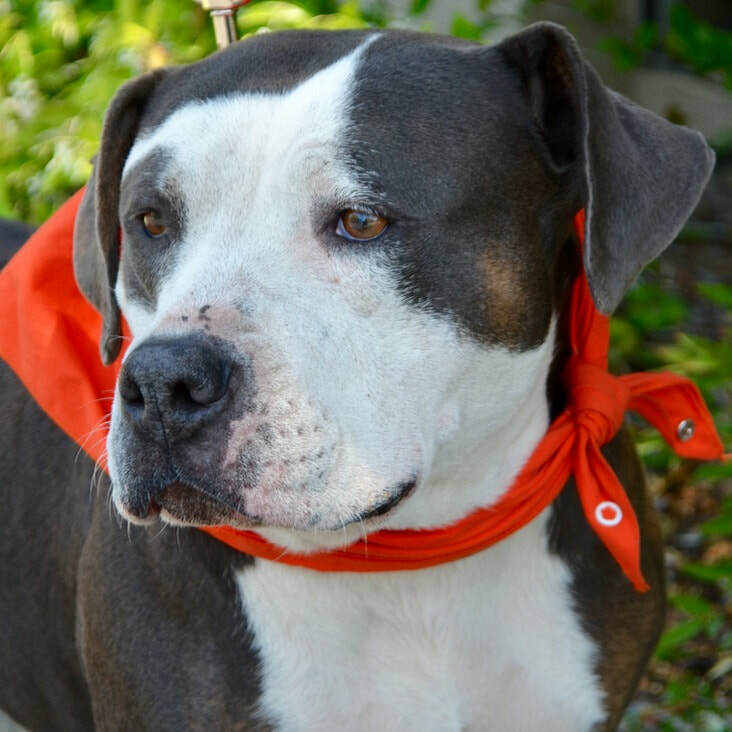 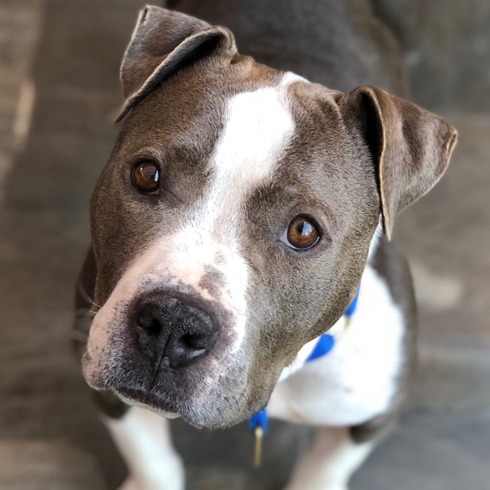 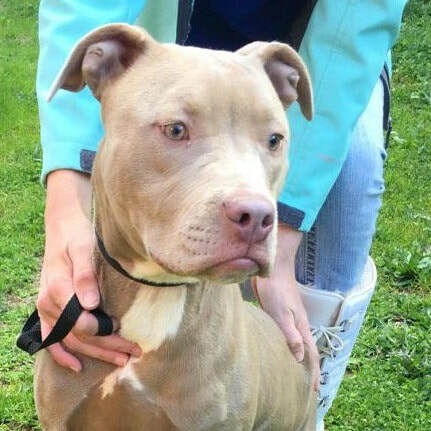 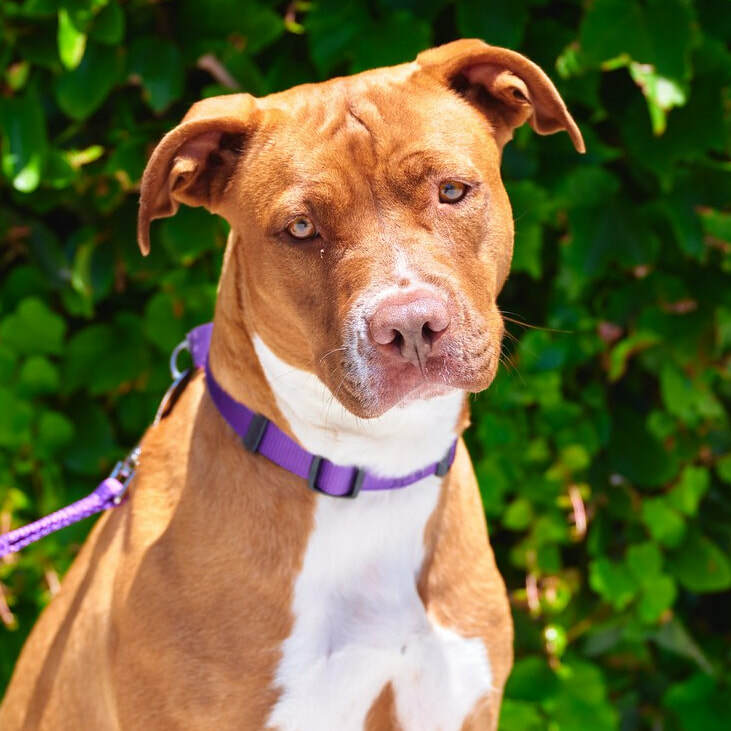 Age: 3 year old female pit mix from Lake County. 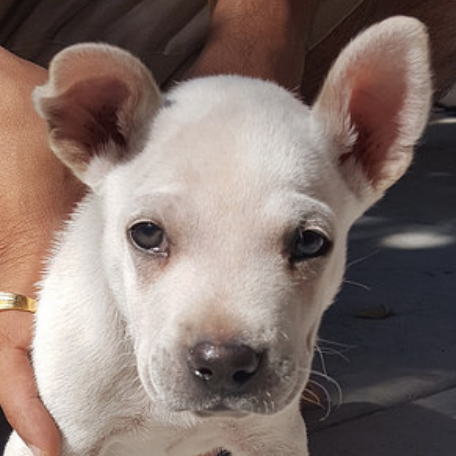 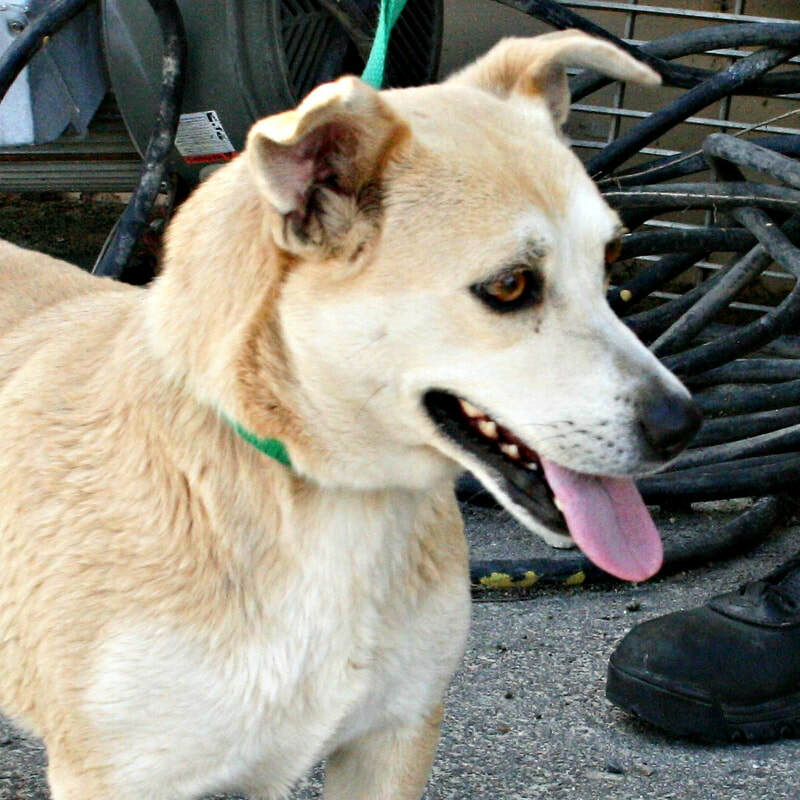 Age: Mixed breed dog from Belize. 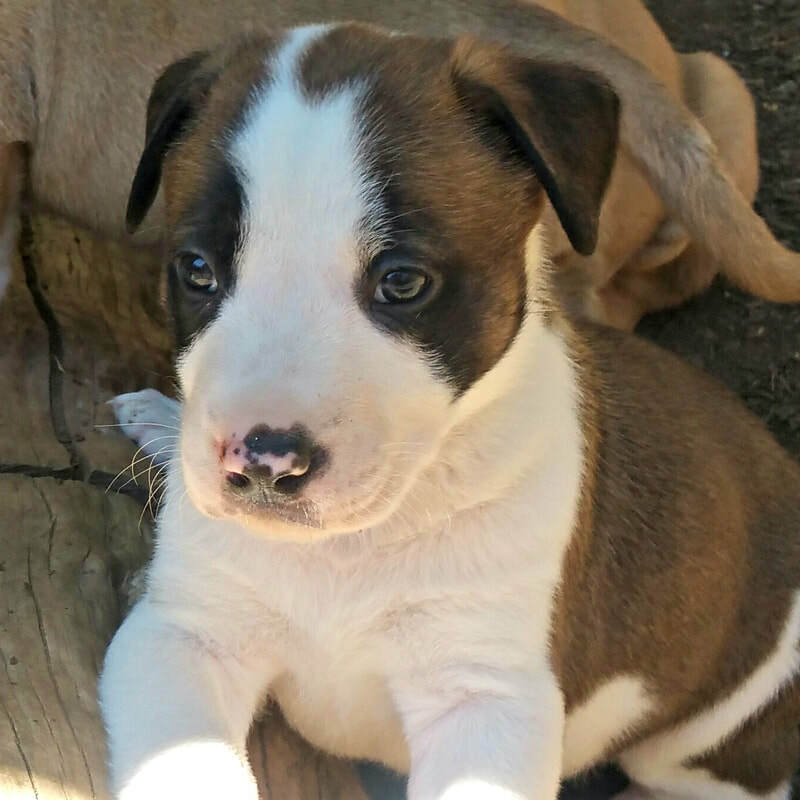 Age: 8 week old male bully breed pups from Madera. 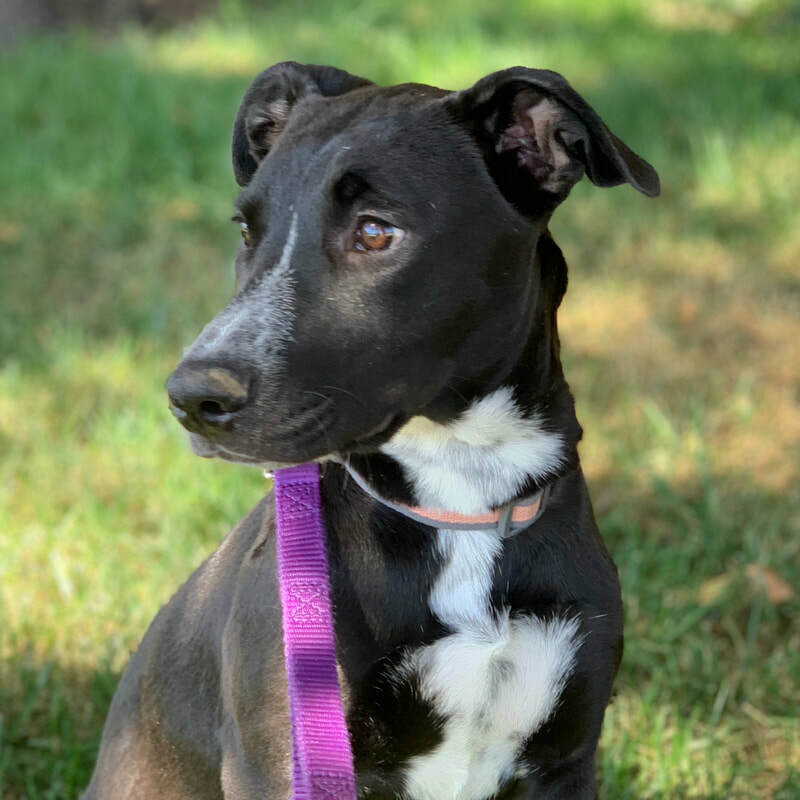 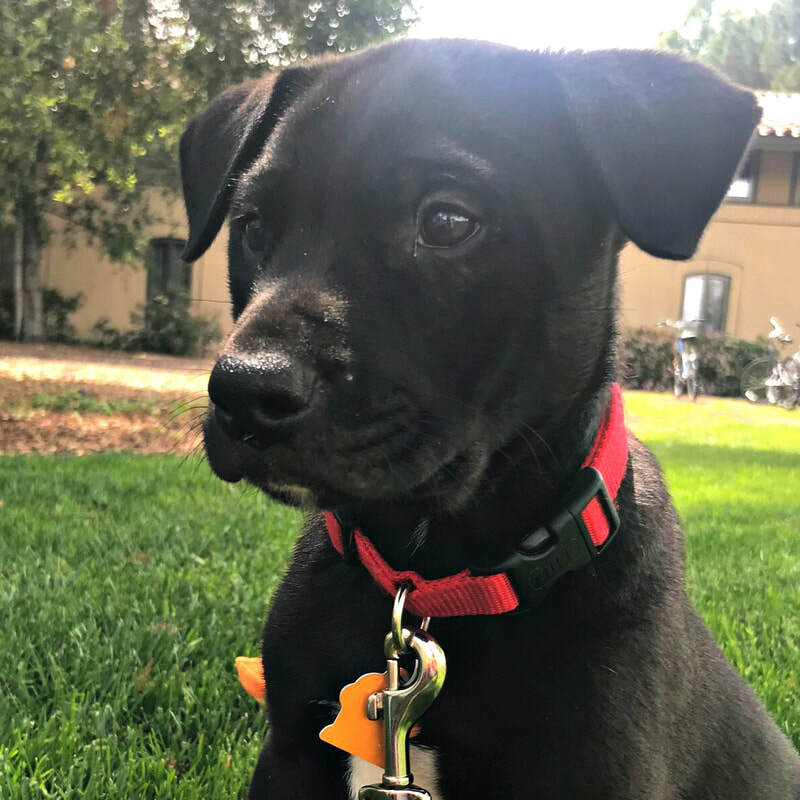 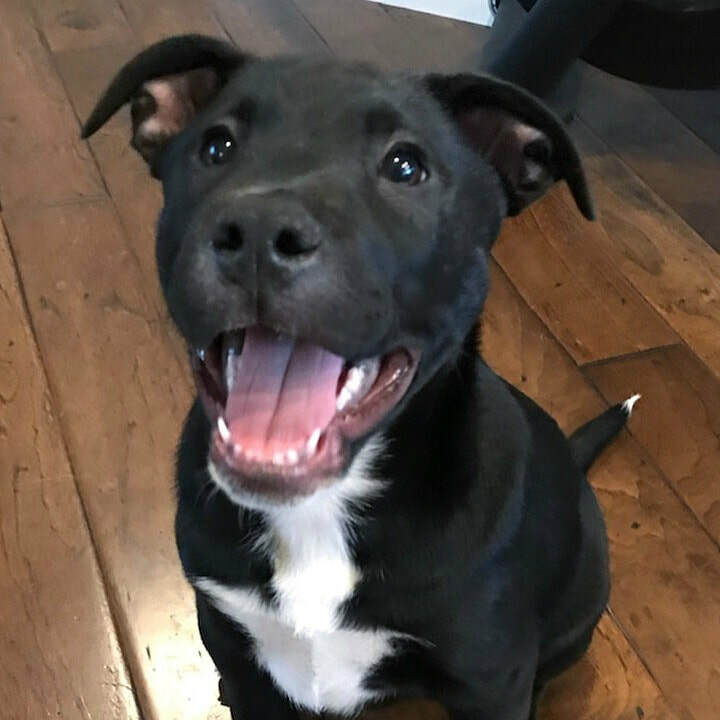 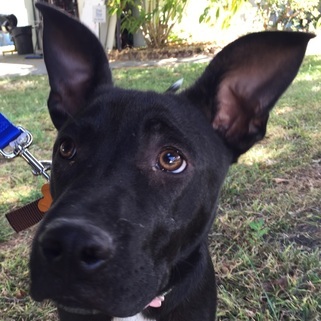 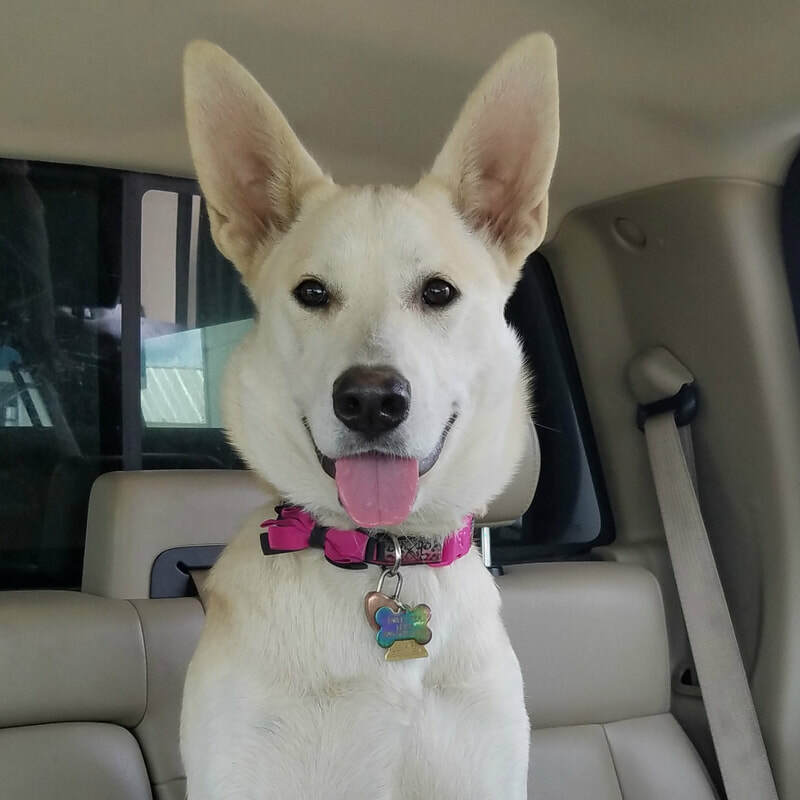 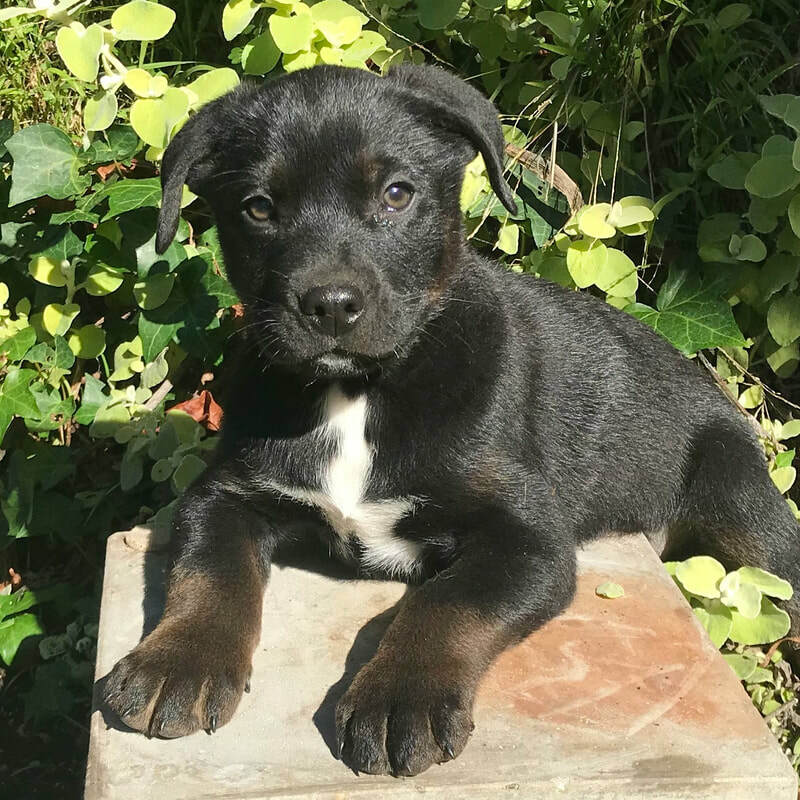 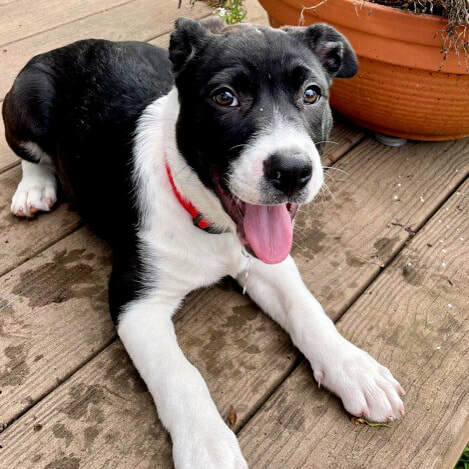 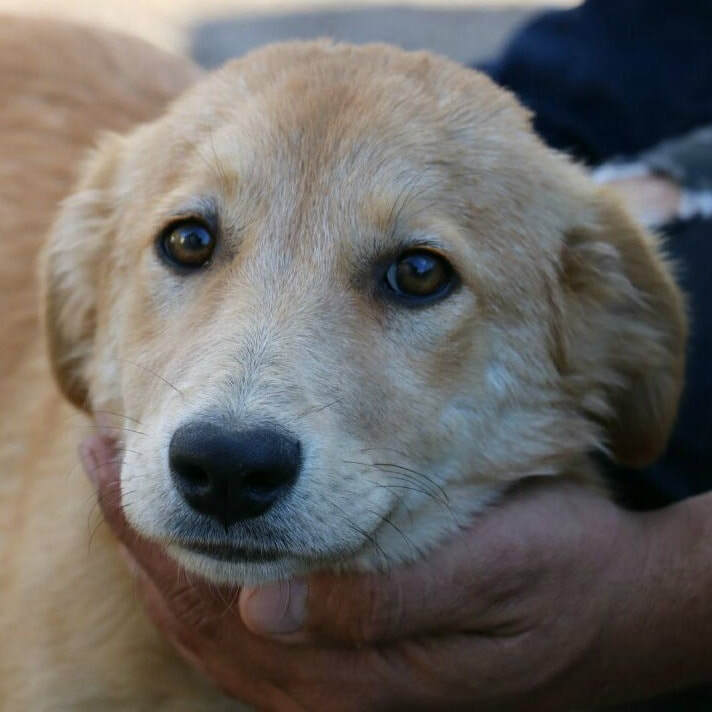 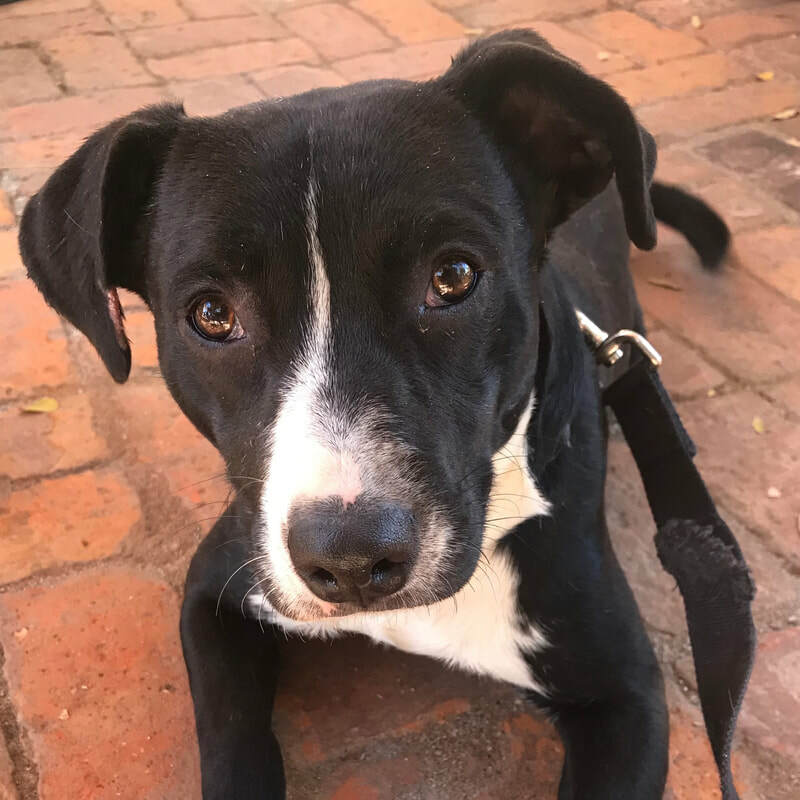 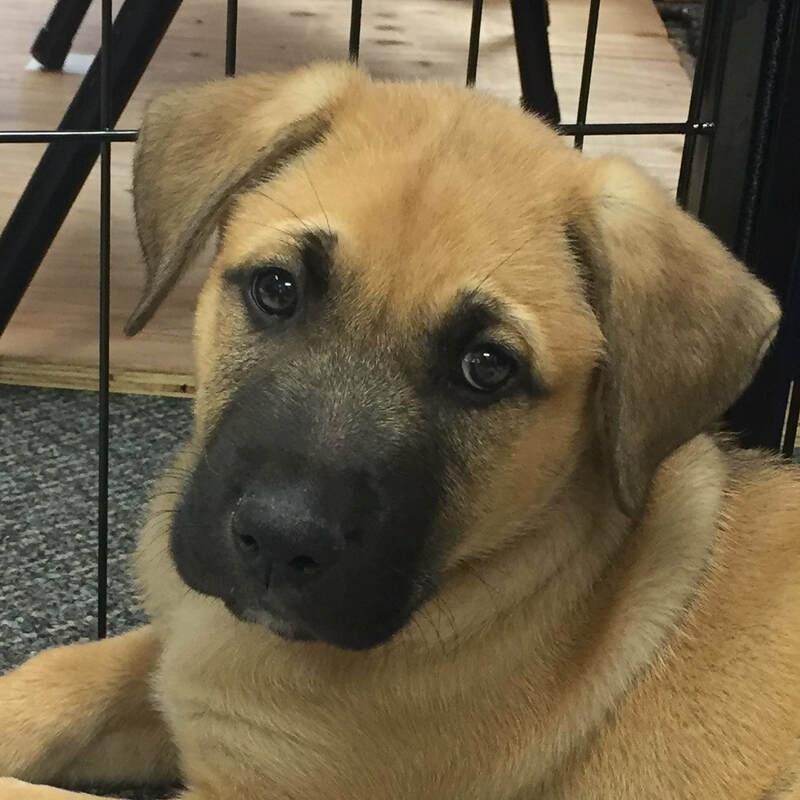 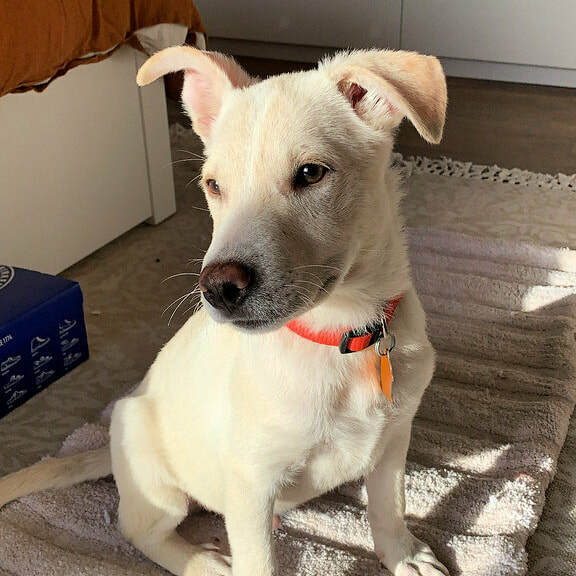 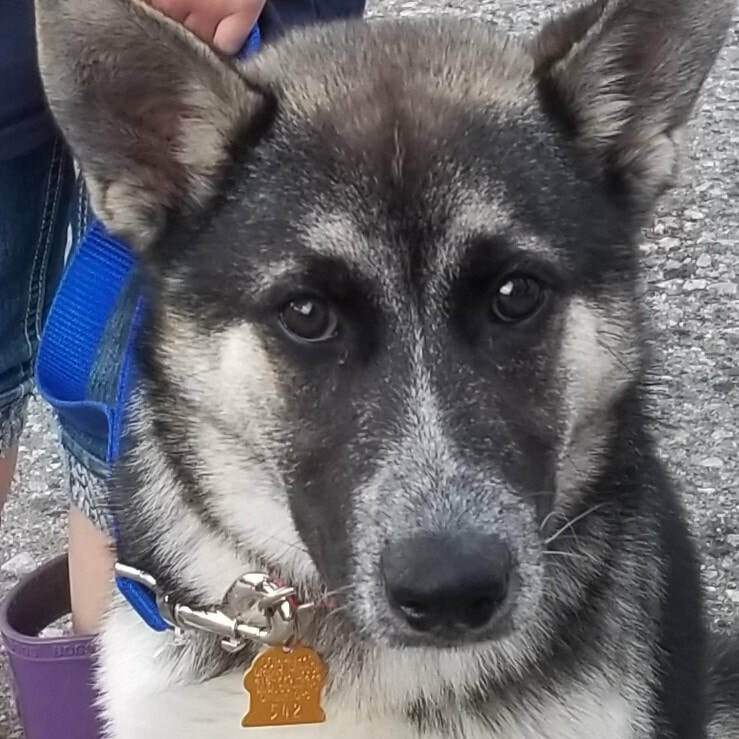 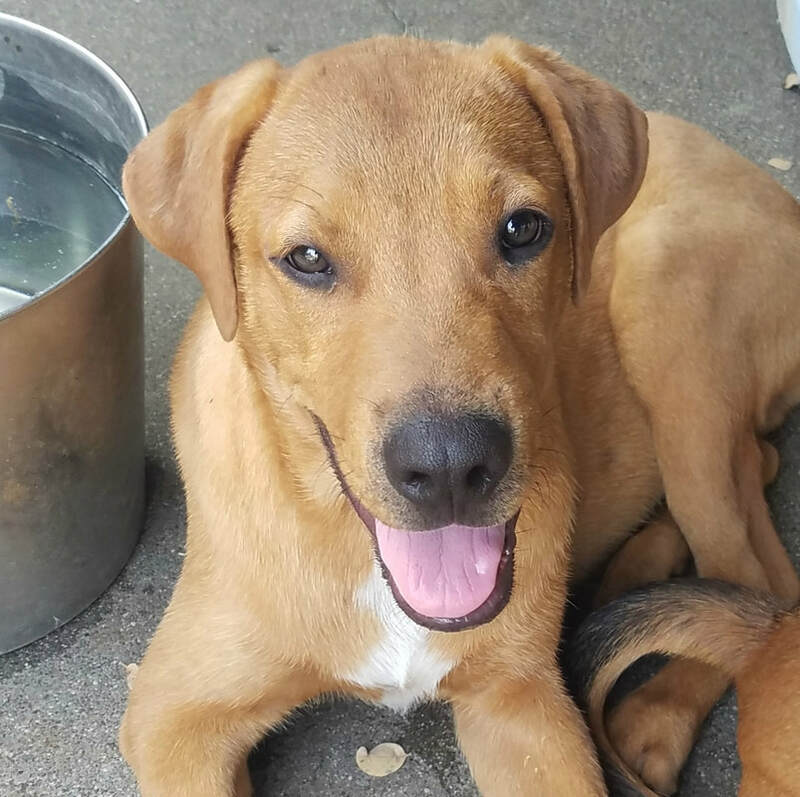 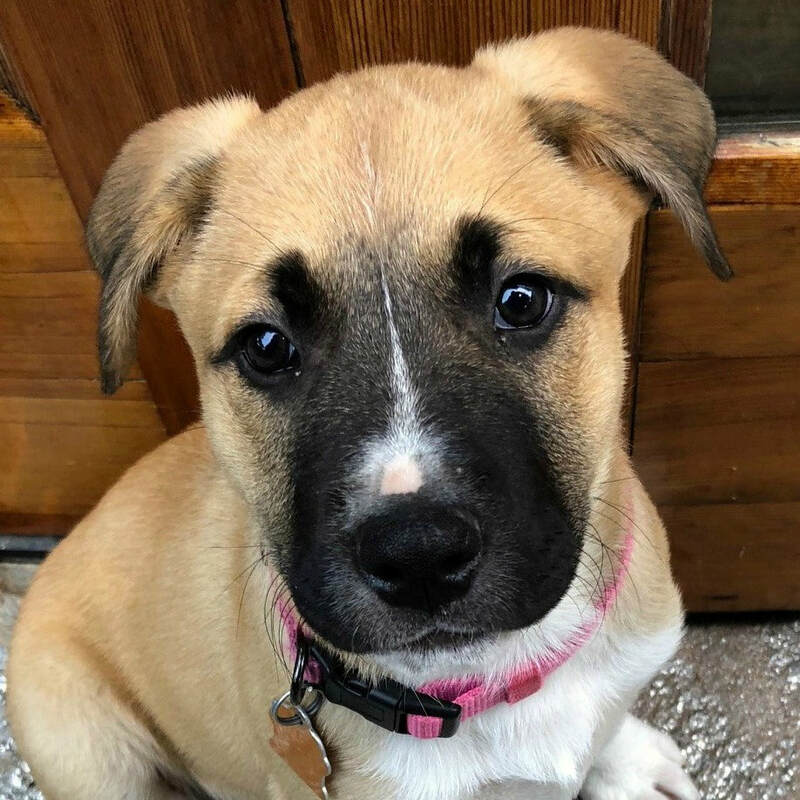 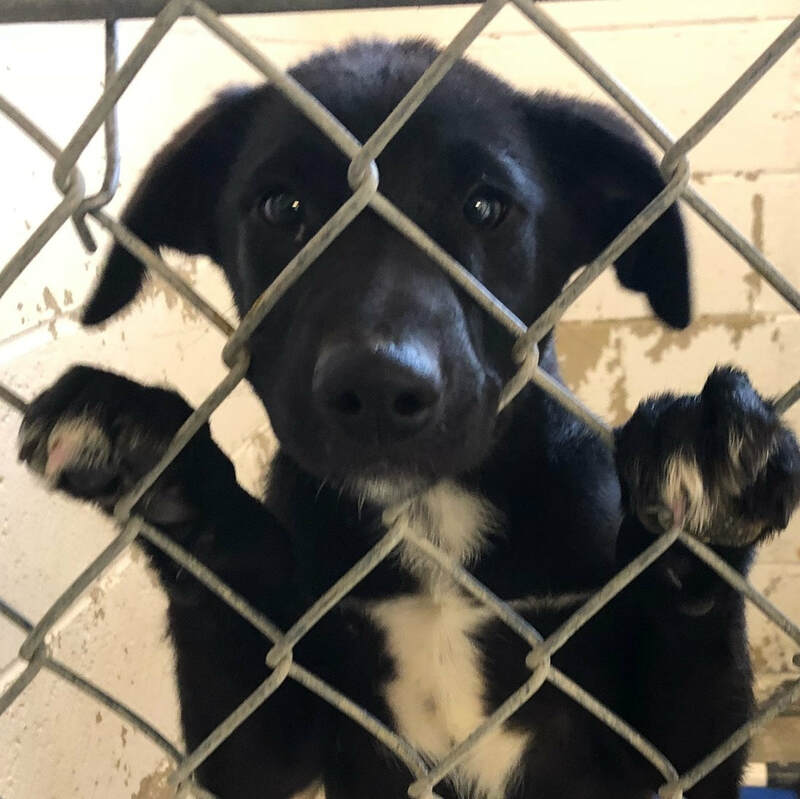 AgeL 4 month old female lab/shepherd mix from Chowchilla. 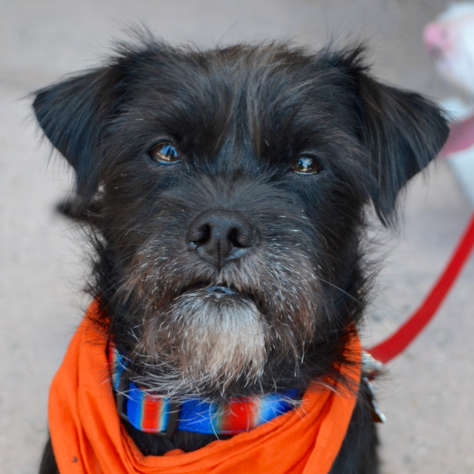 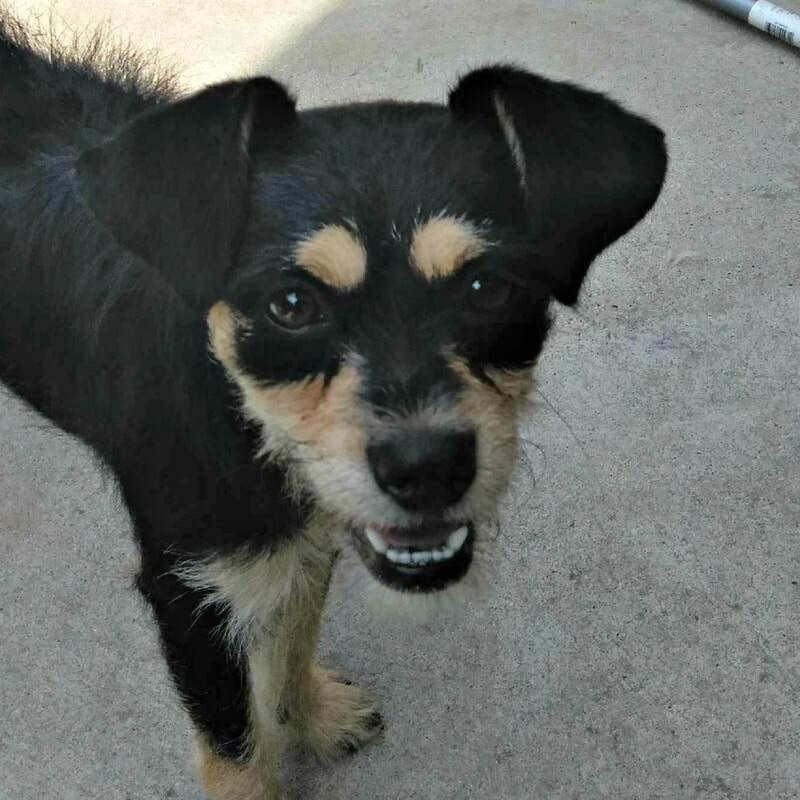 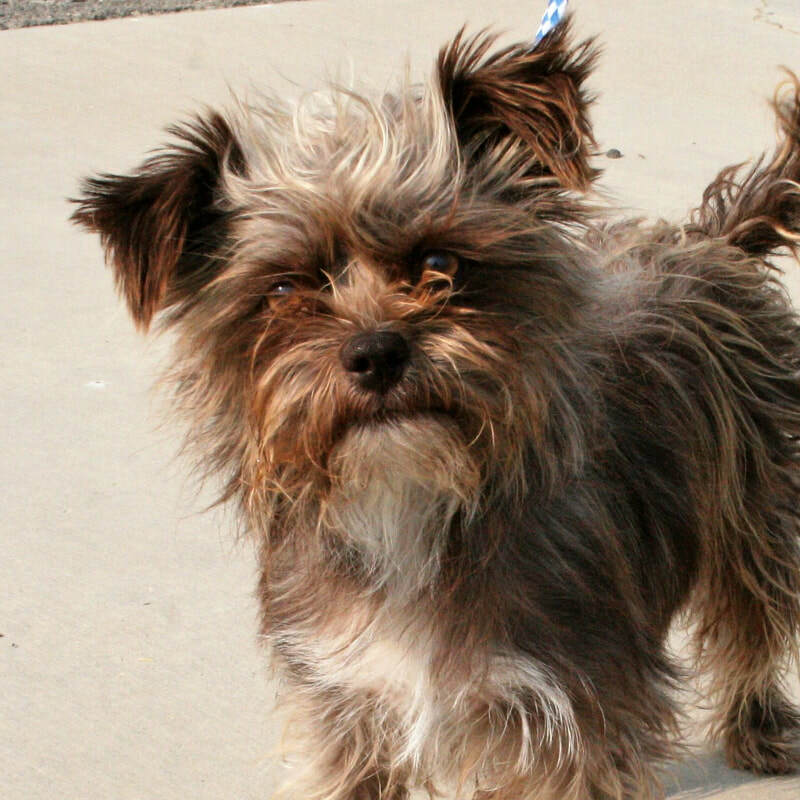 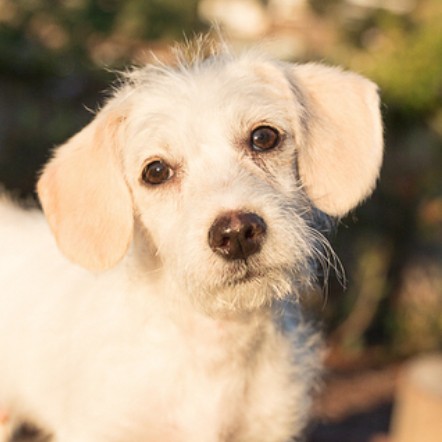 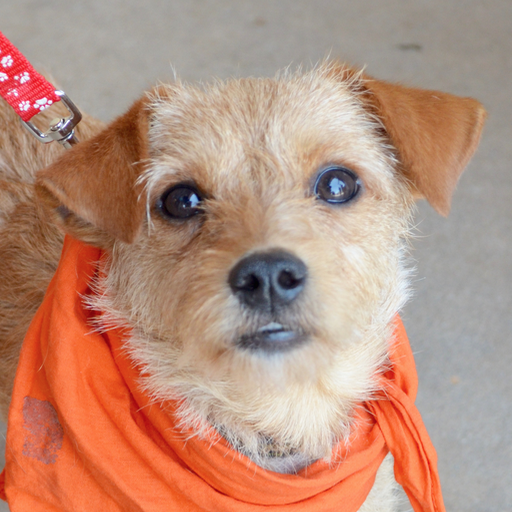 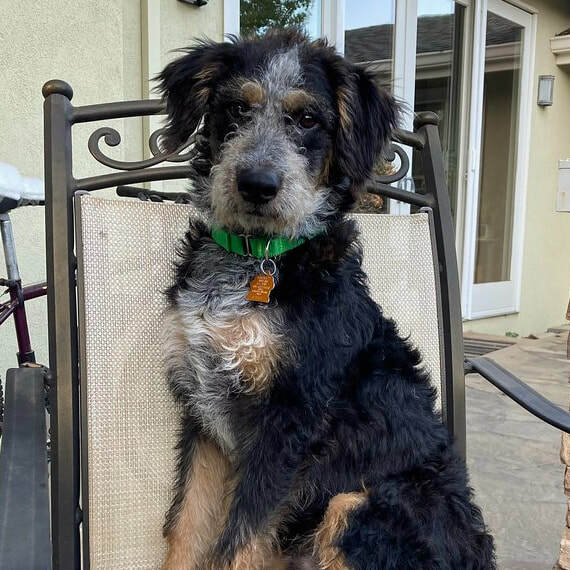 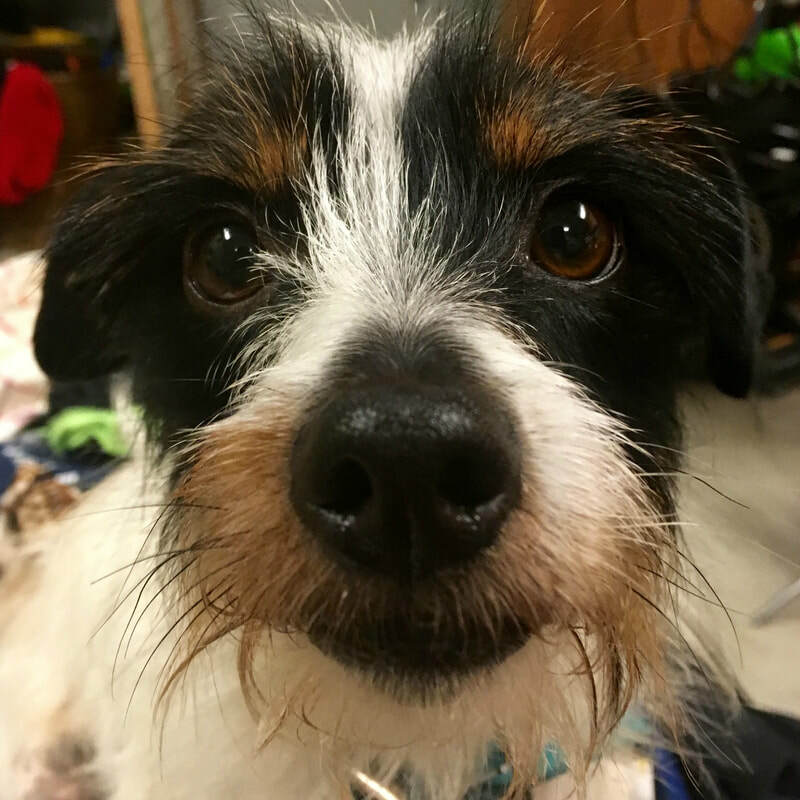 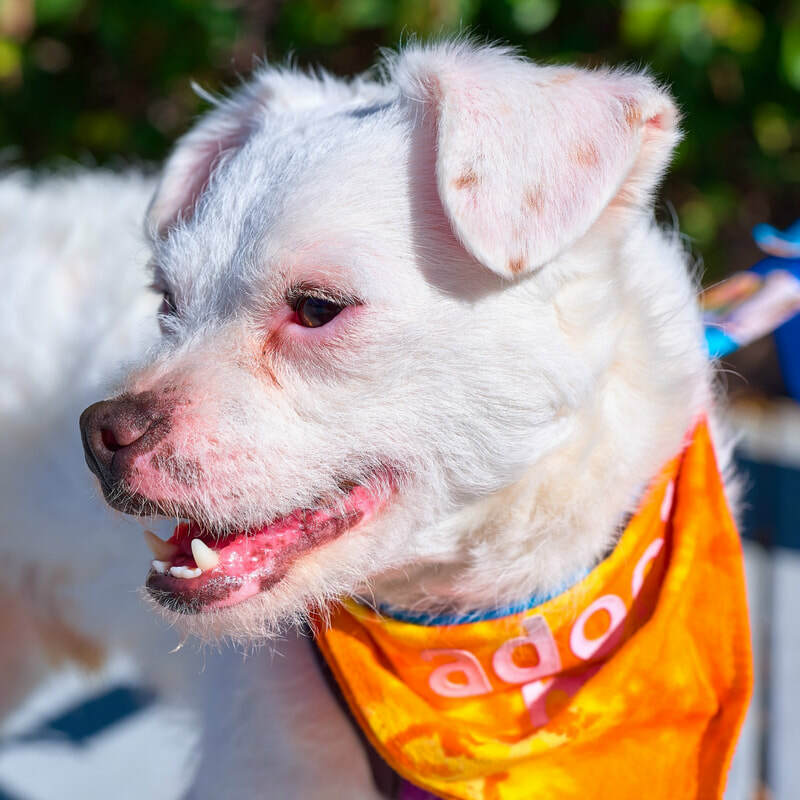 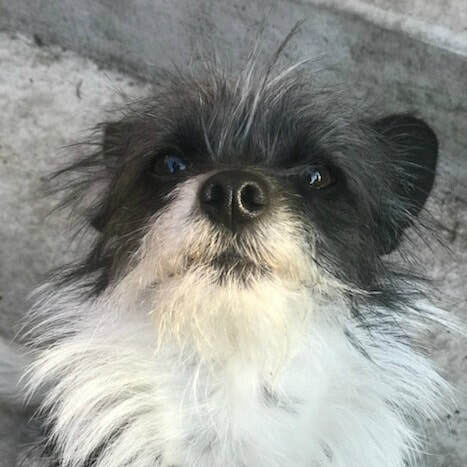 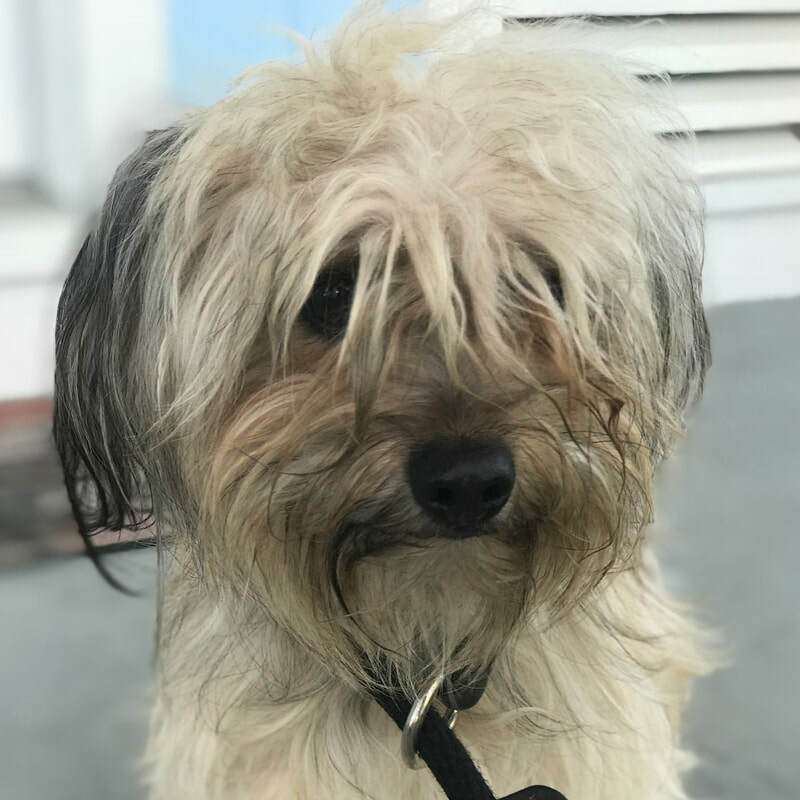 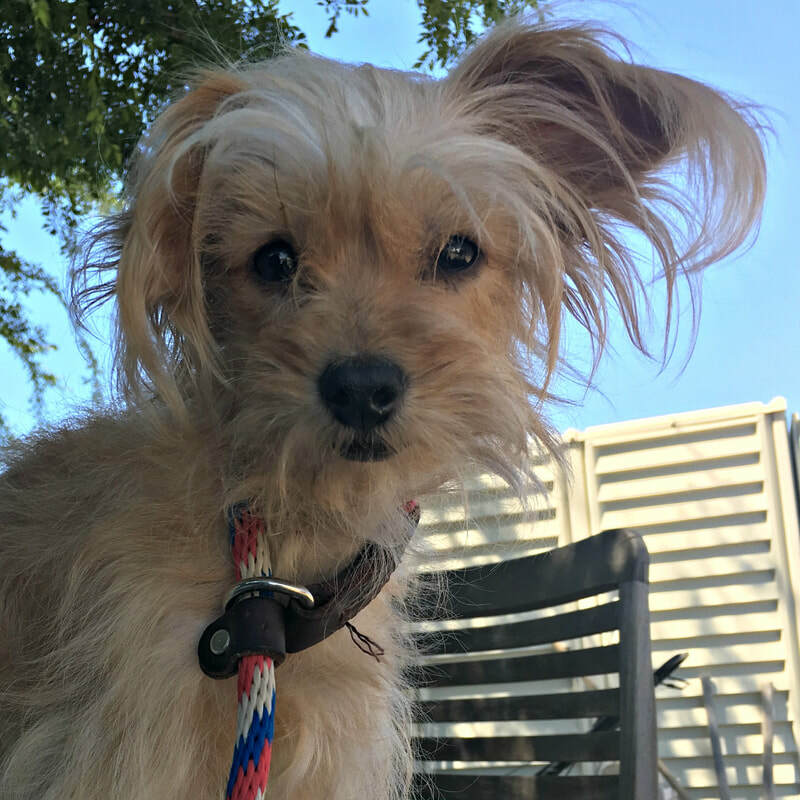 Age: 1-year old male wire haired terrier mix from Orange Cove. 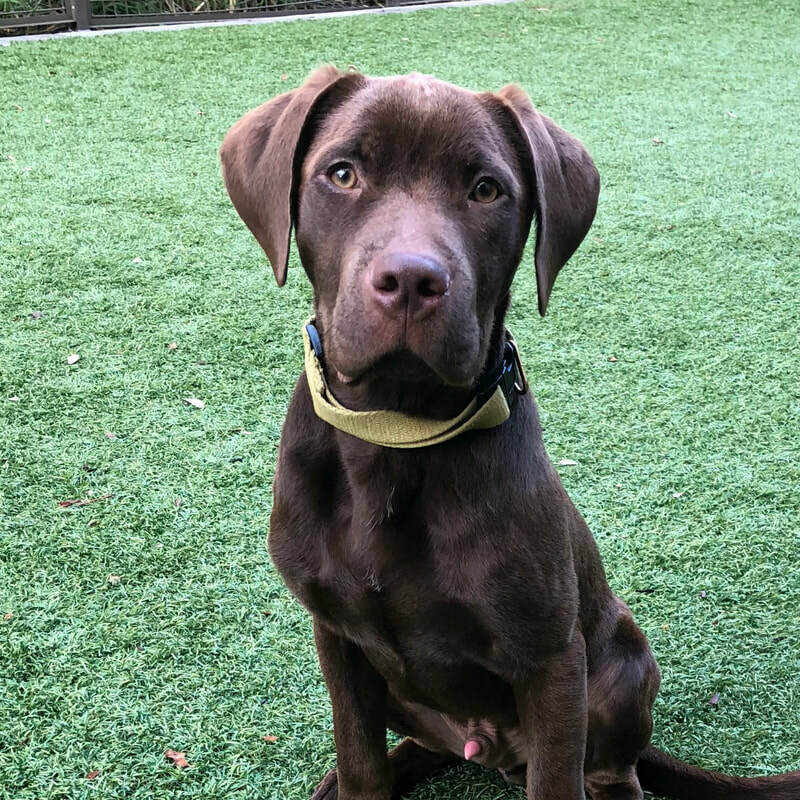 Age: 1.5 year old male lab mix rescued from Lake County. 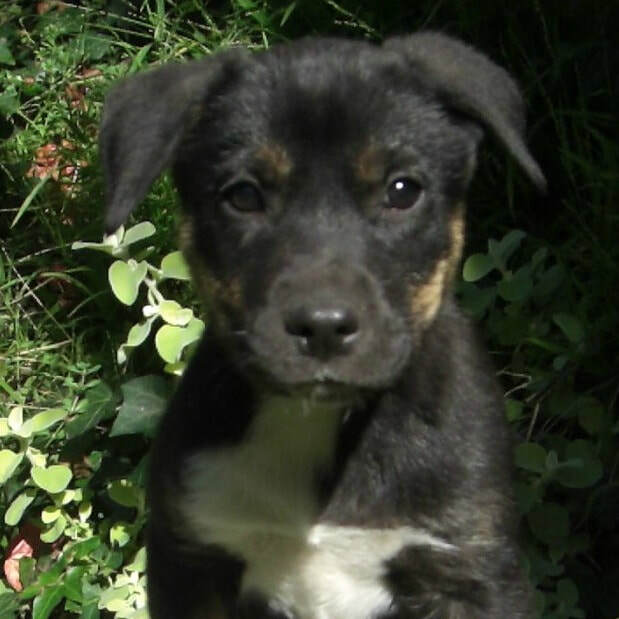 Age: 3 month old female shep mix puppy from Tehama County. 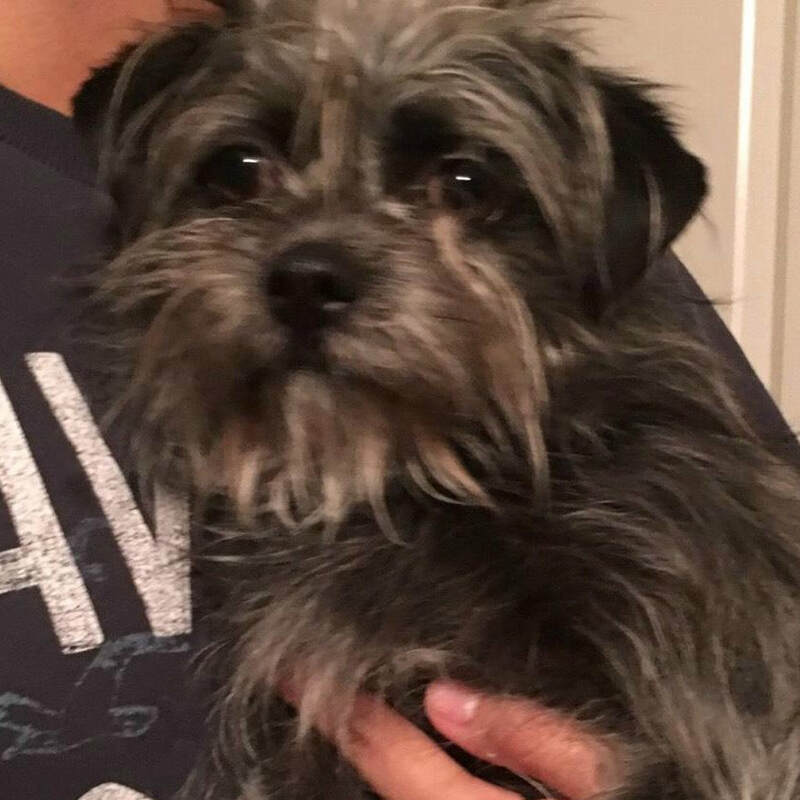 Age: 2 year old mix rescued from Tulare. 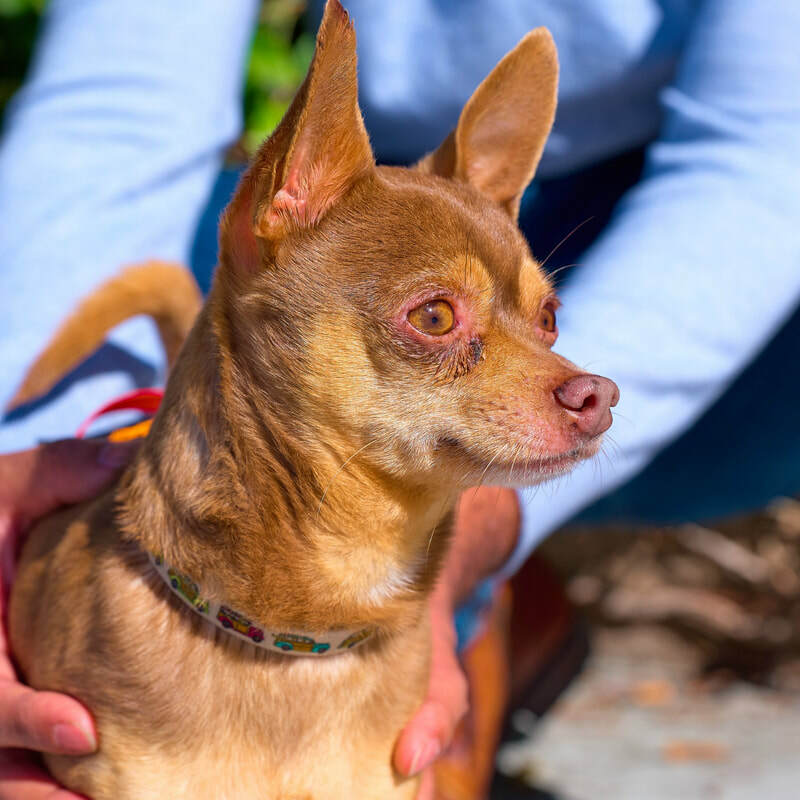 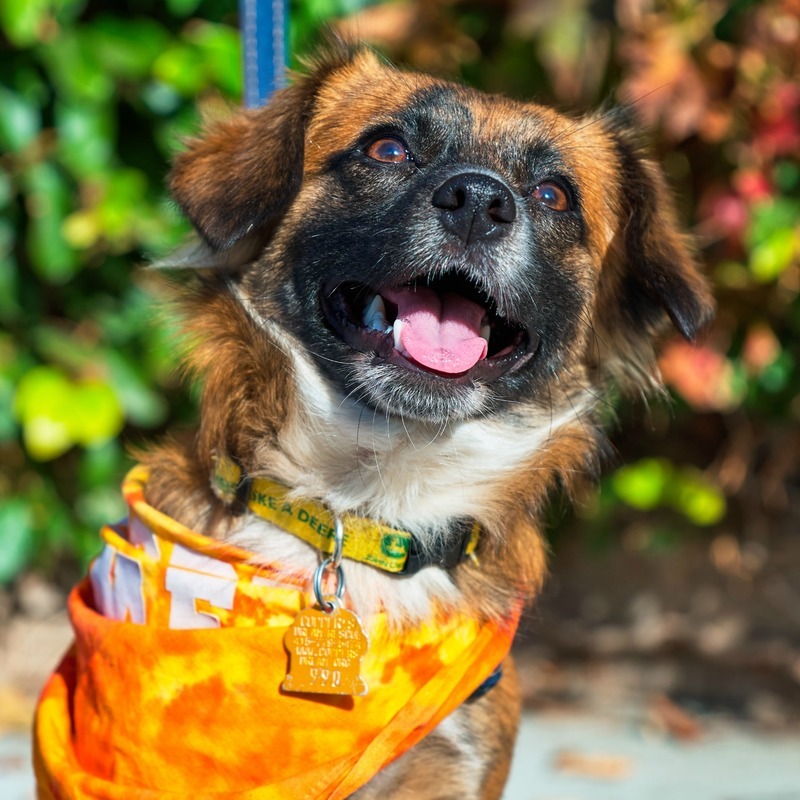 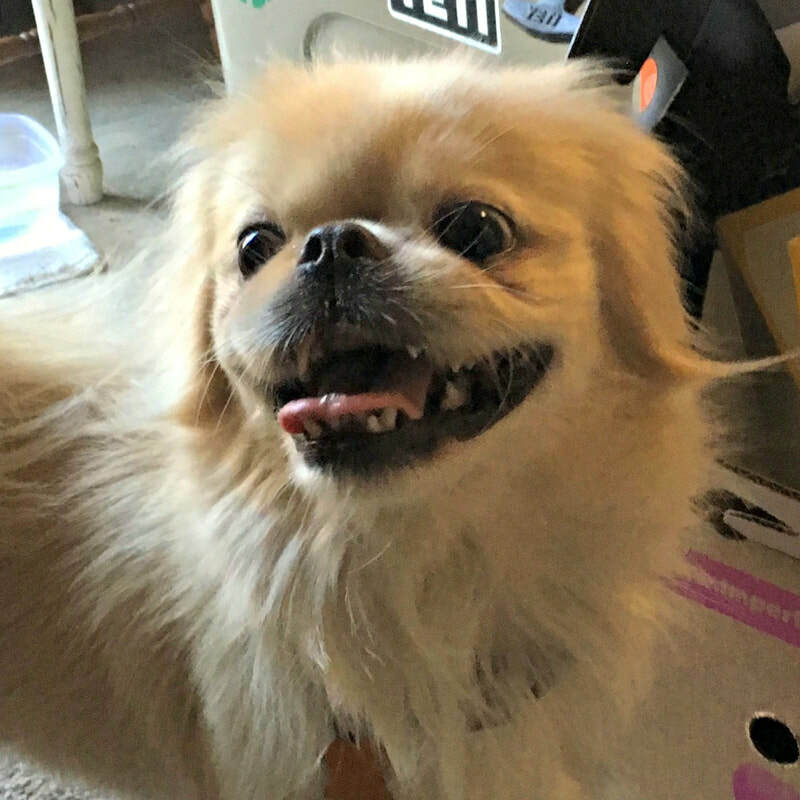 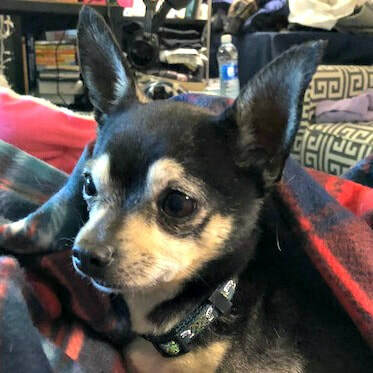 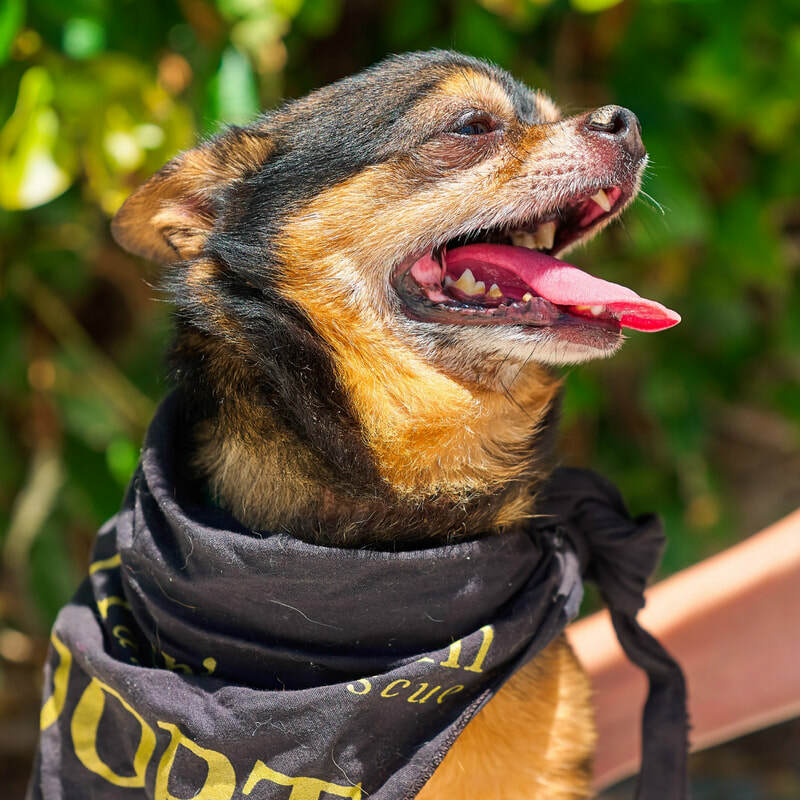 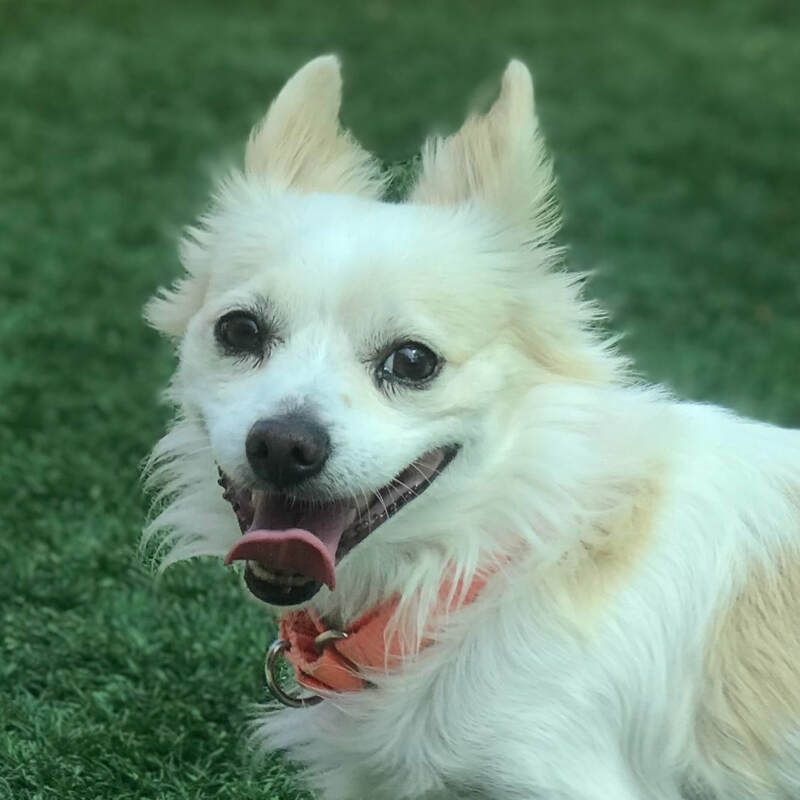 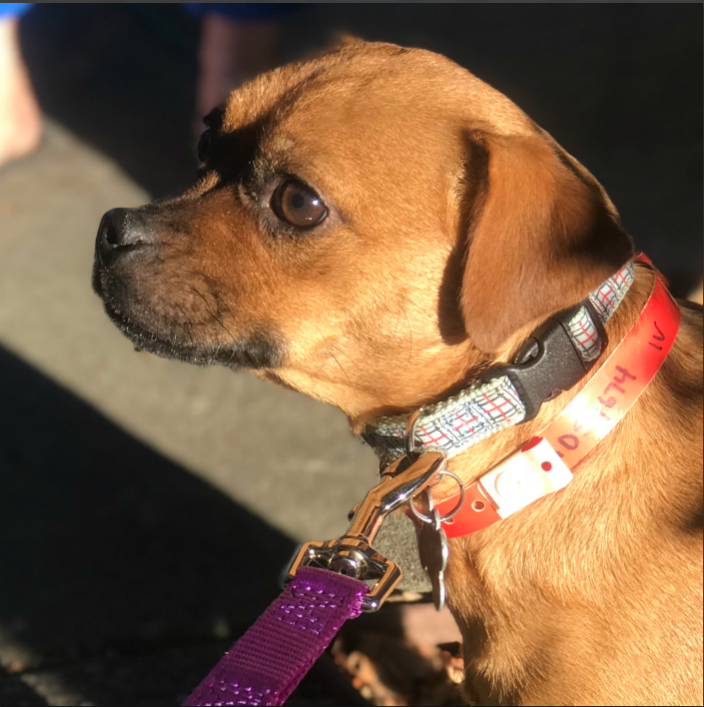 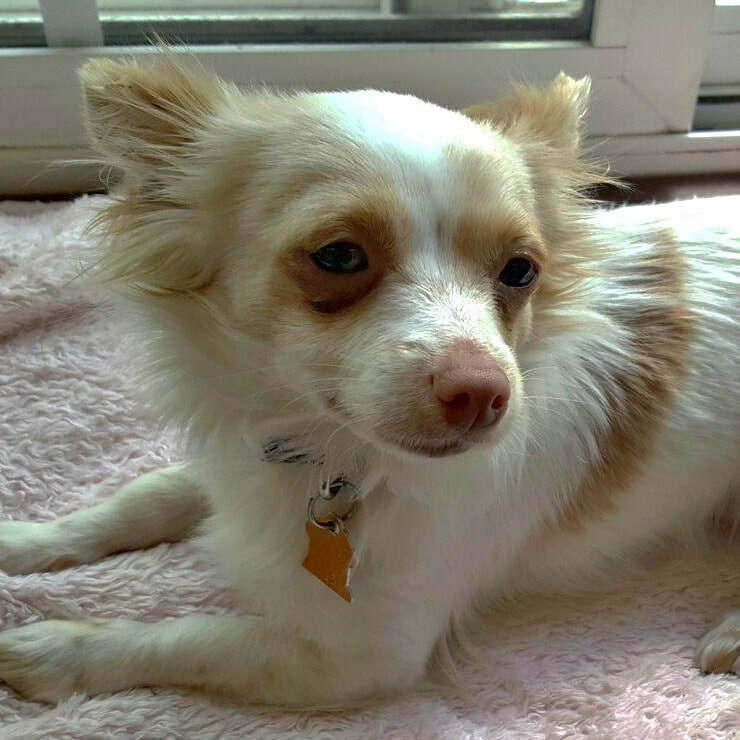 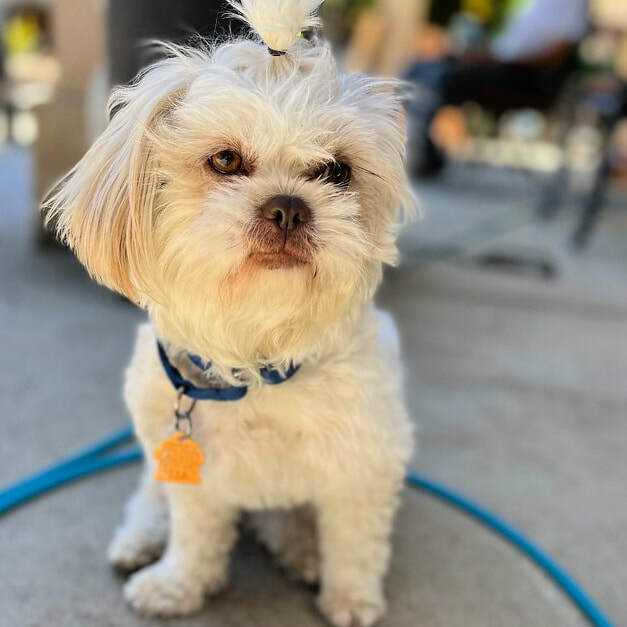 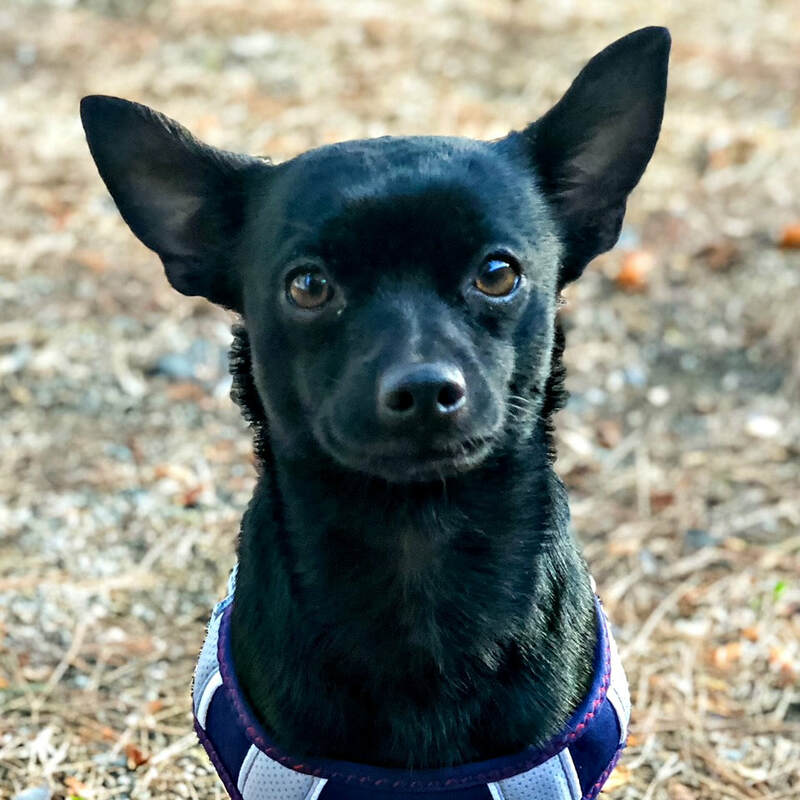 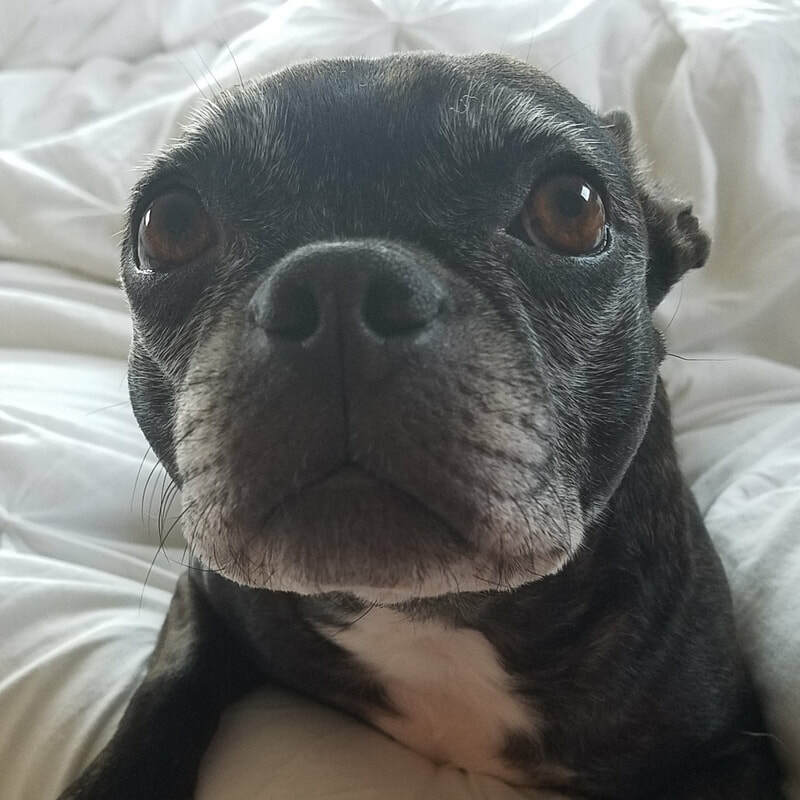 Age: 8 year old female Chi mix from Palo Alto. 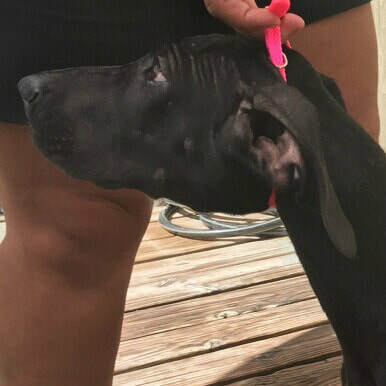 Age: 5 month old female pit mix rescued from Lake County. 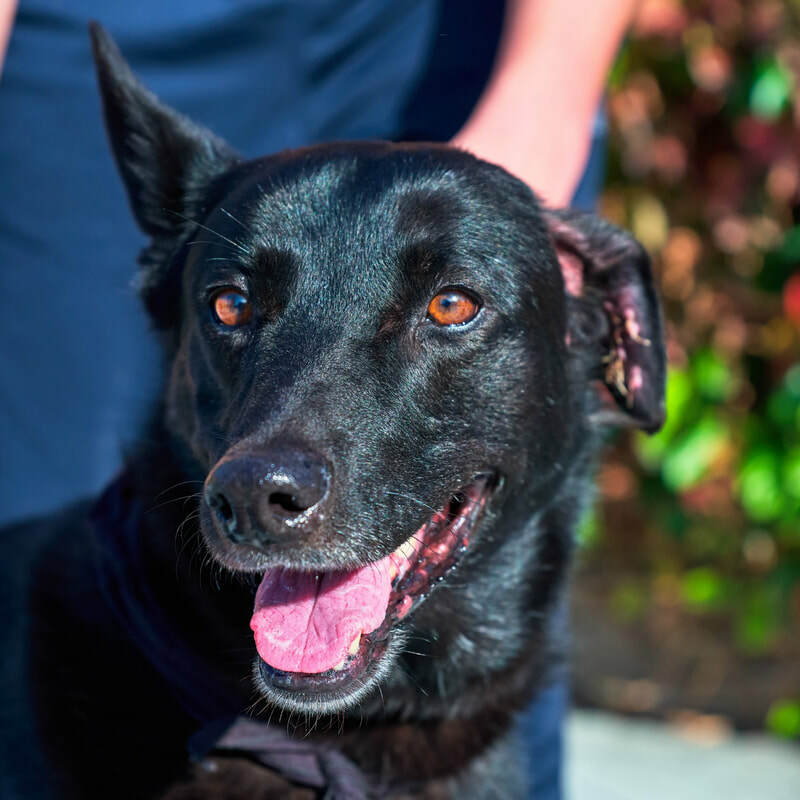 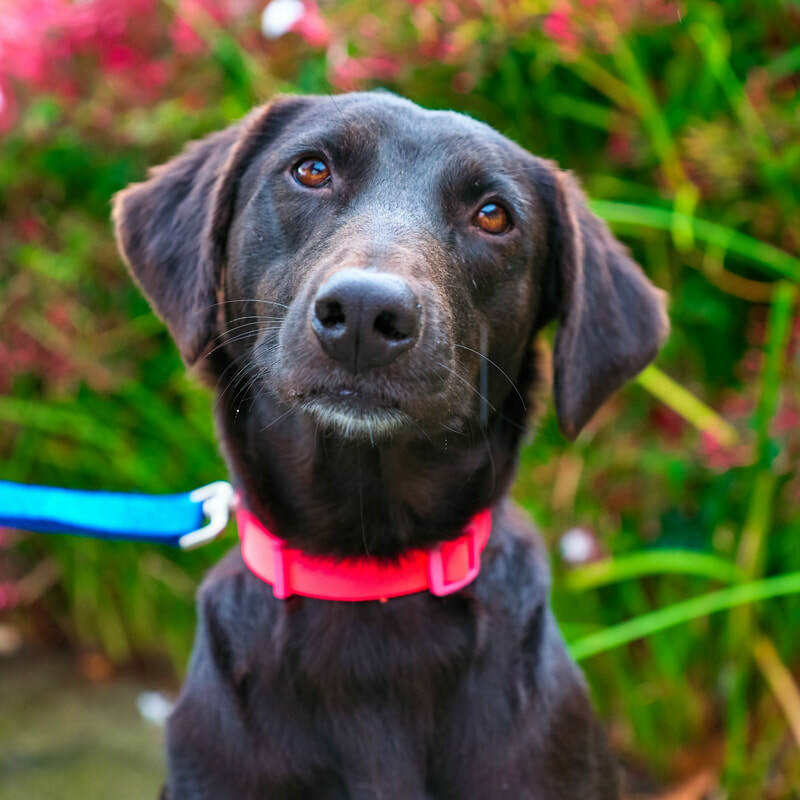 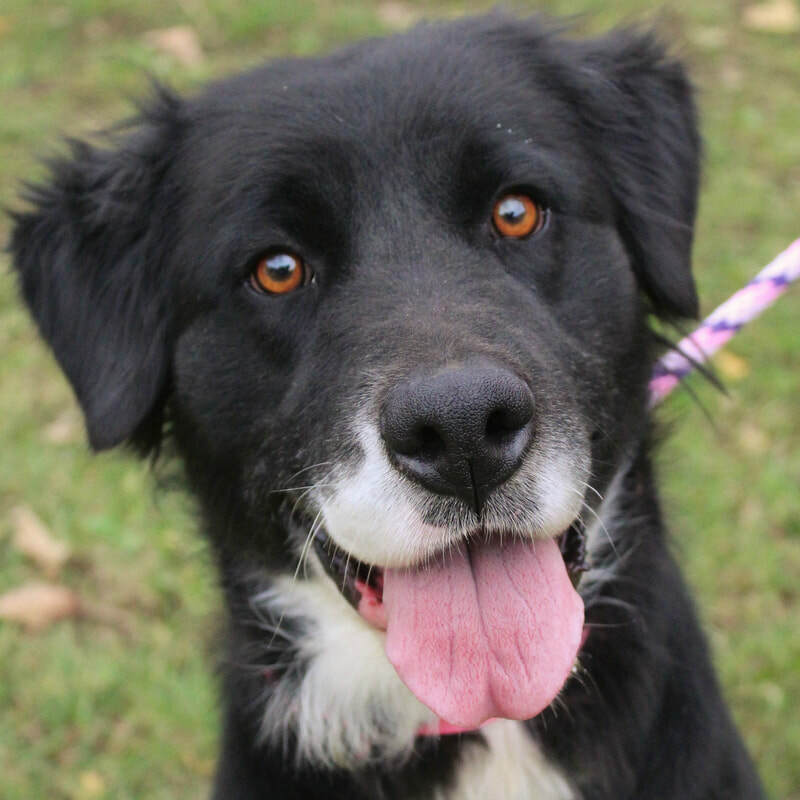 Age: 3-4 year old flat coat retriever mix rescued from Tehama County. 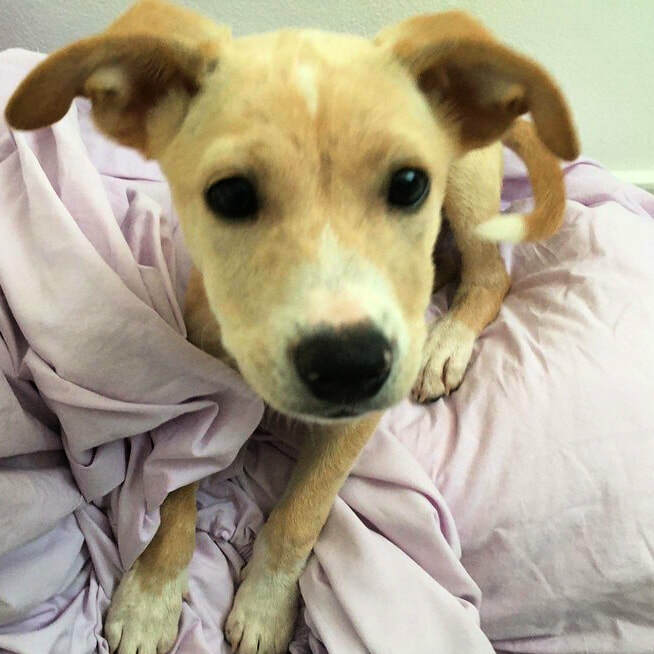 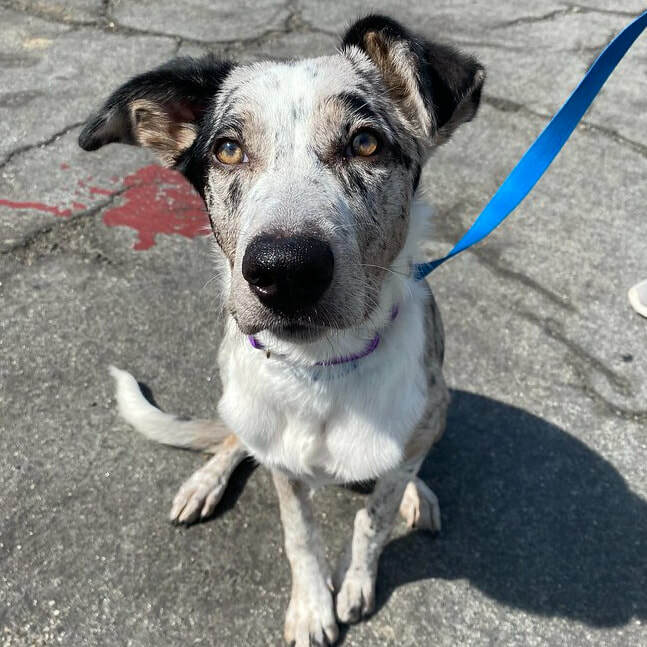 Age: 4 month old female cattle dog mix rescued from Orange Cove. 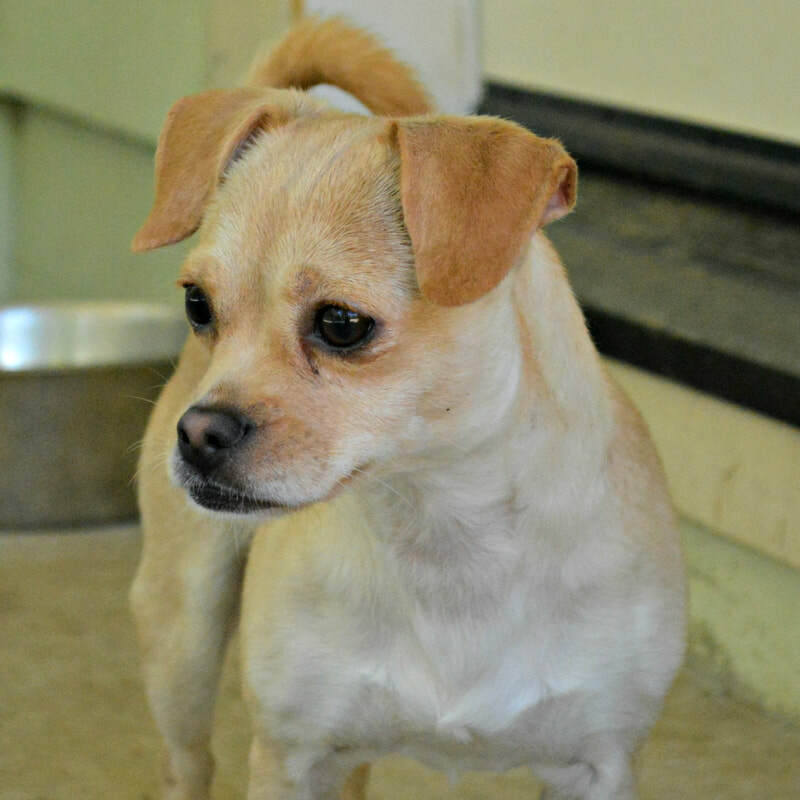 Age: 2 year old male chi mix Rescued from Kerman. 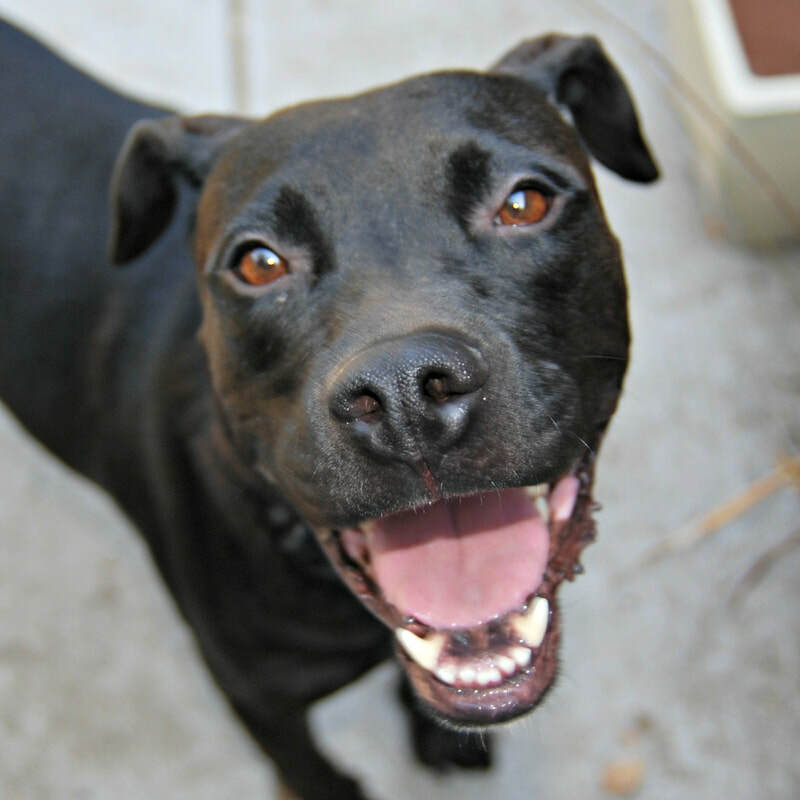 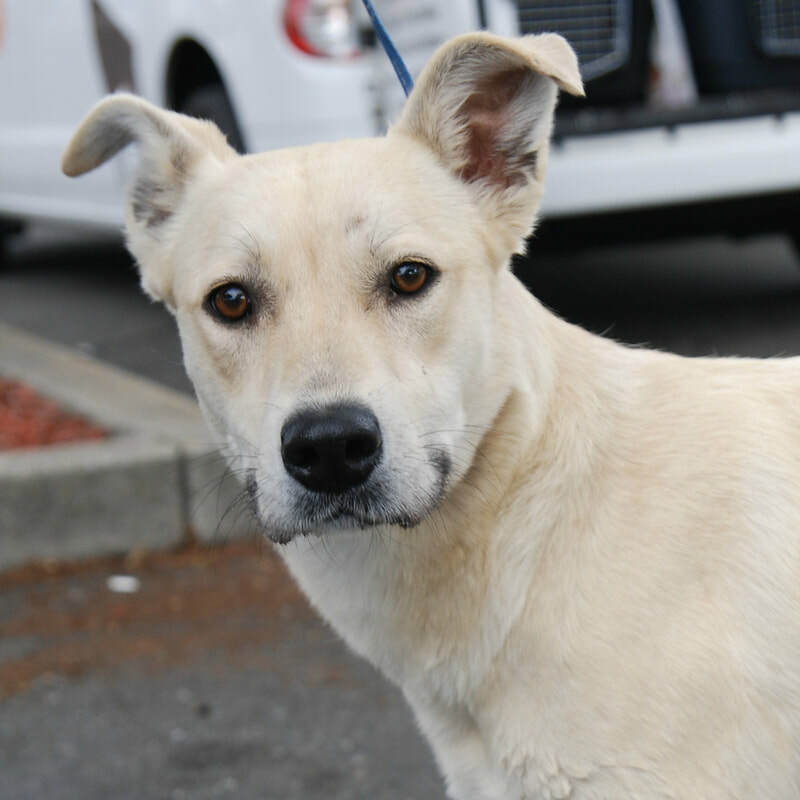 Age: 2 year old female lab mix Rescued from Kerman. 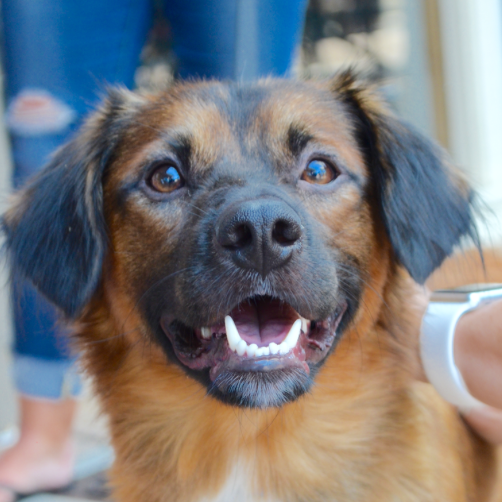 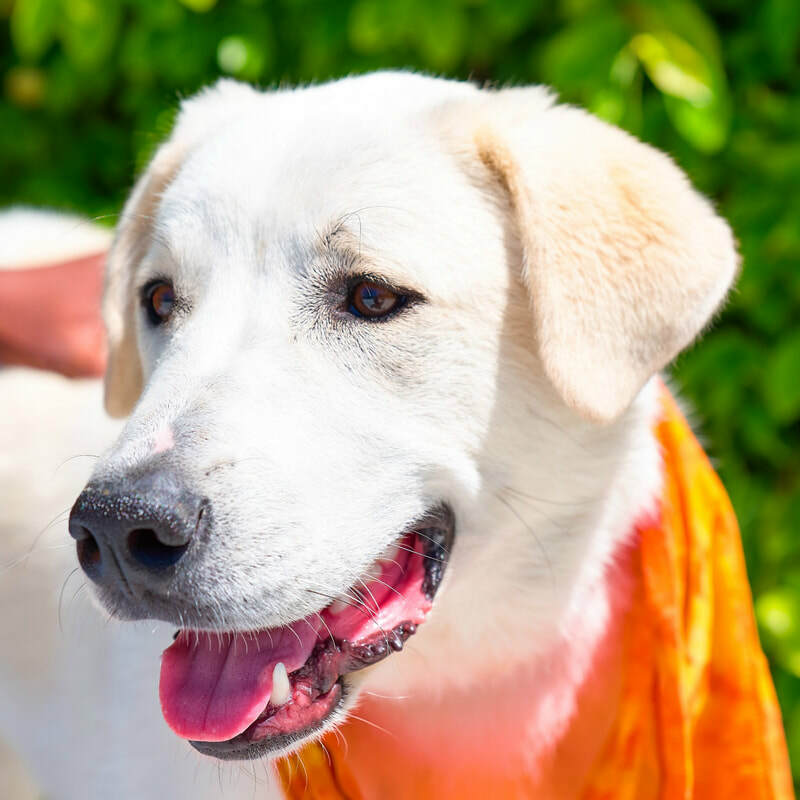 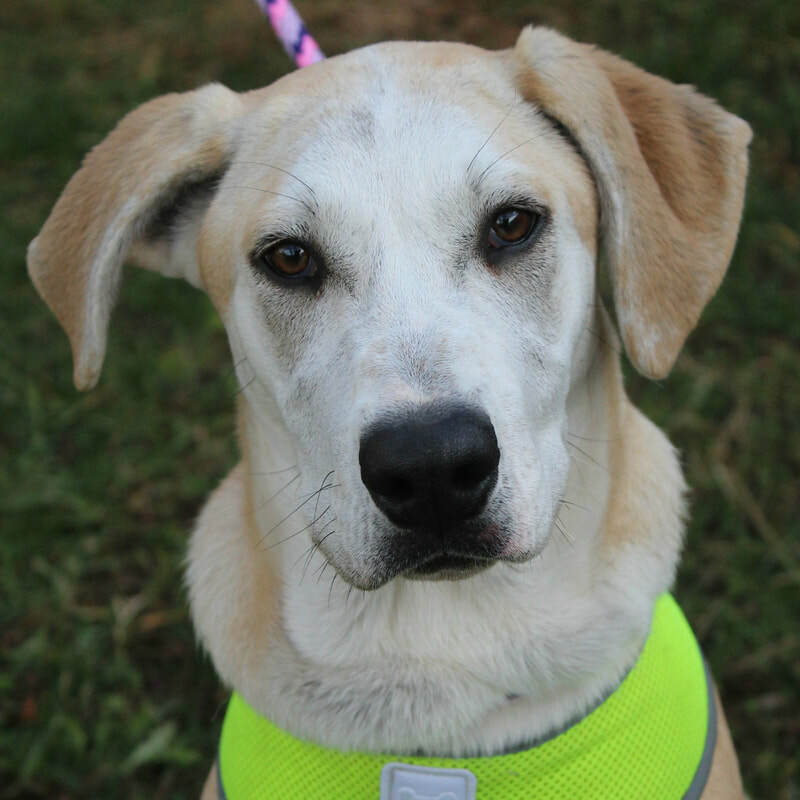 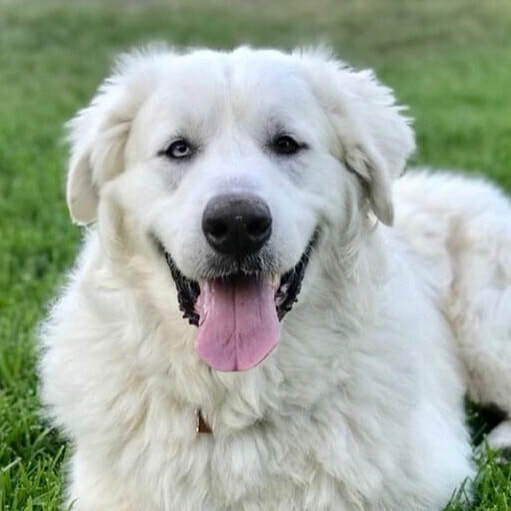 Age: 3-4 year old great pyrenees mix. 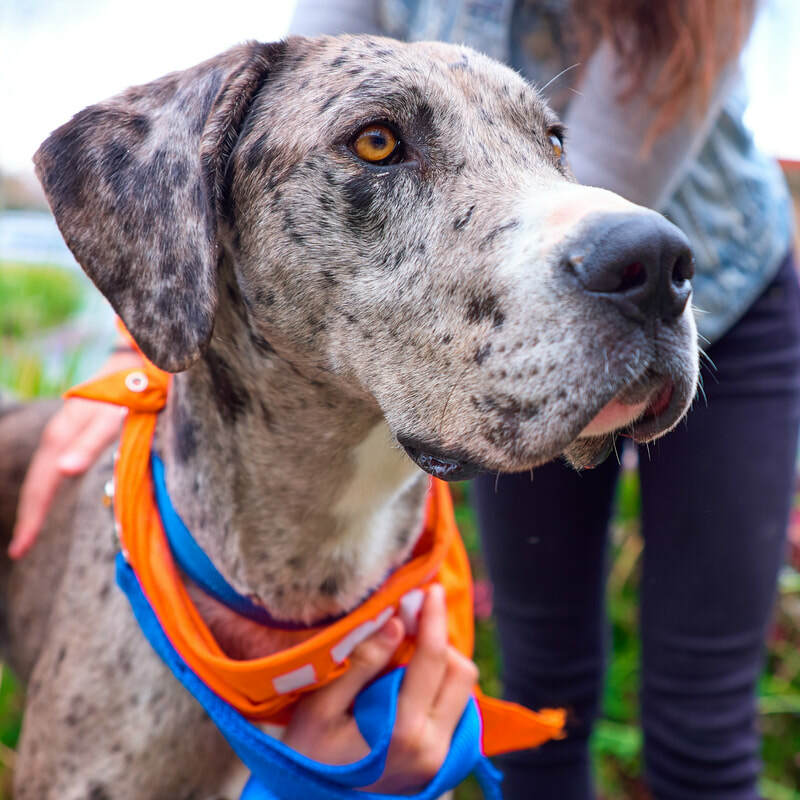 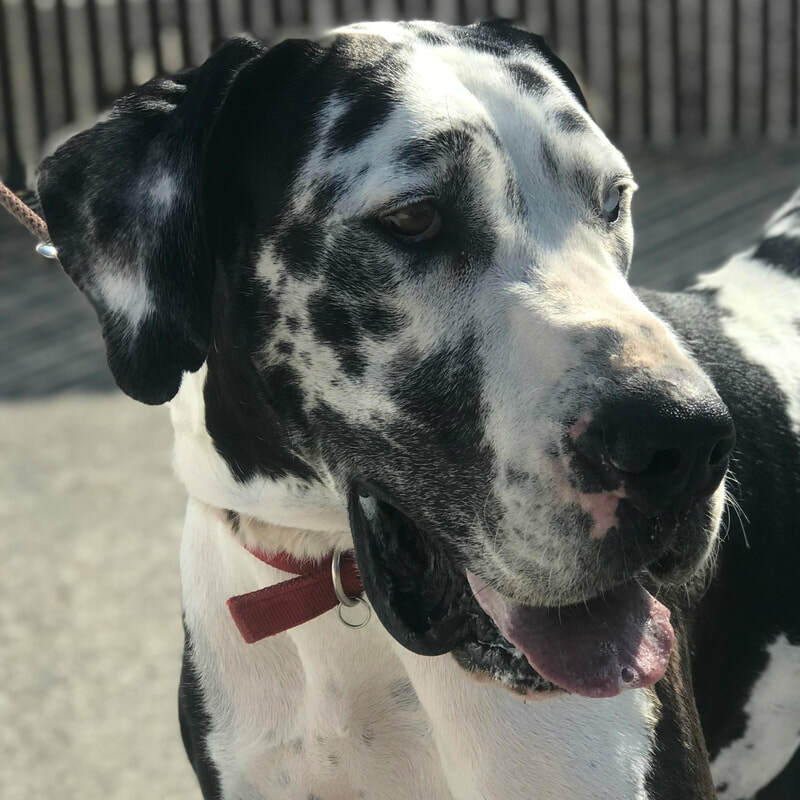 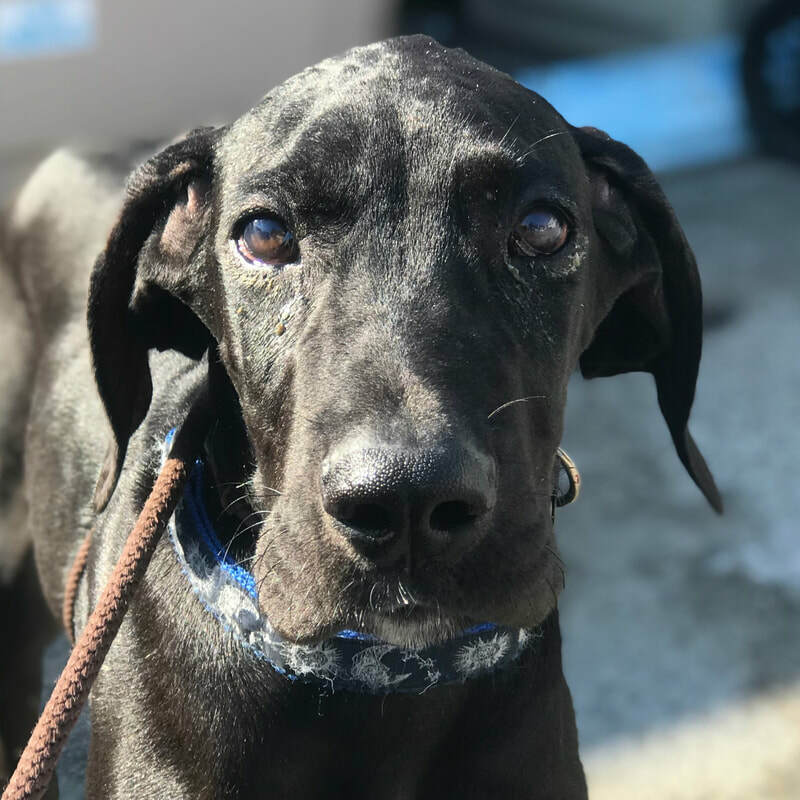 ​Age: 4 year old female Harlequin Great Dane. 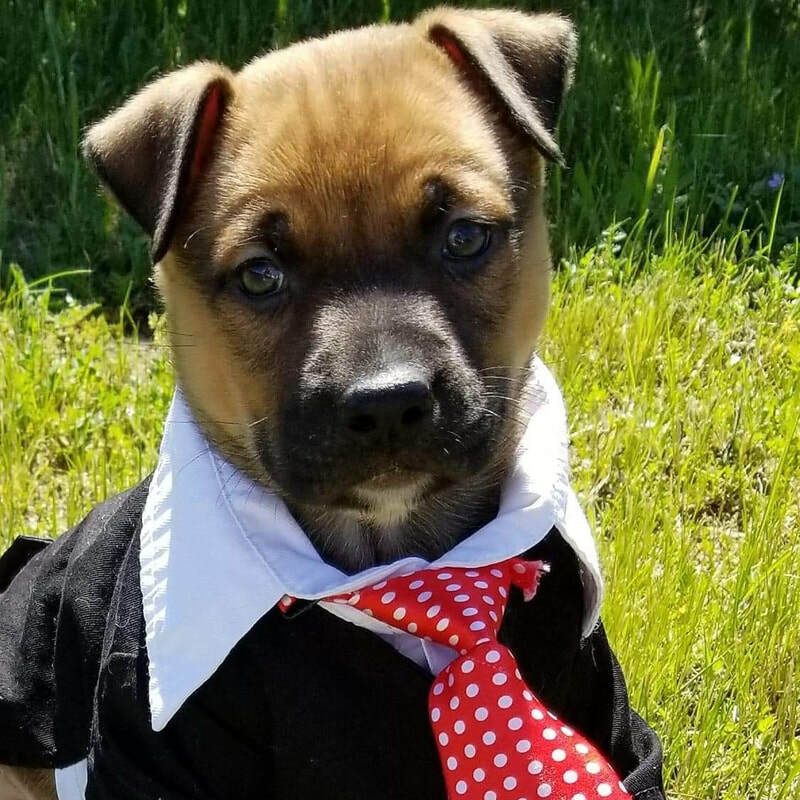 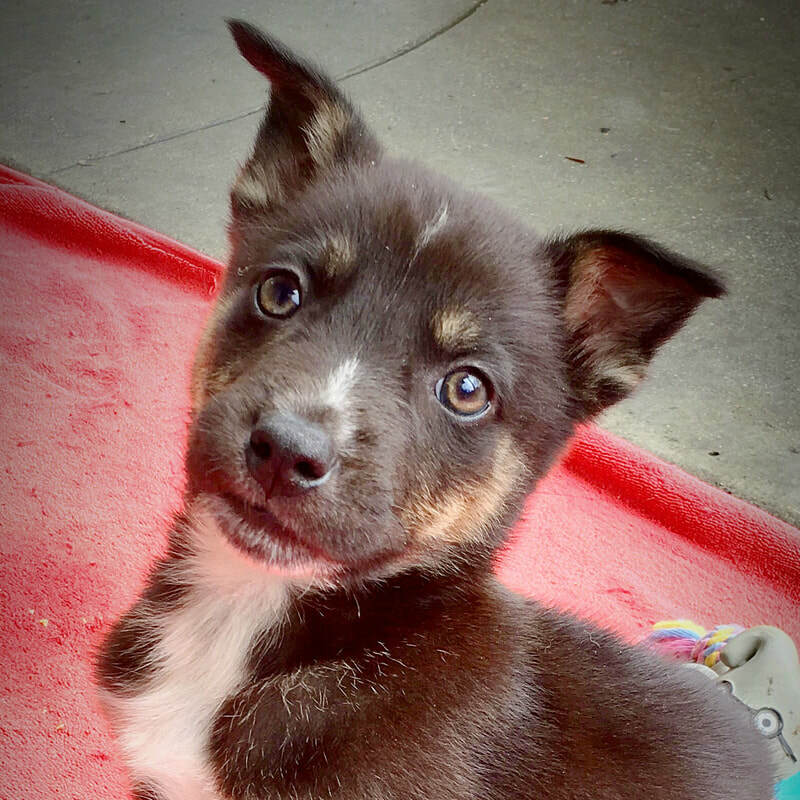 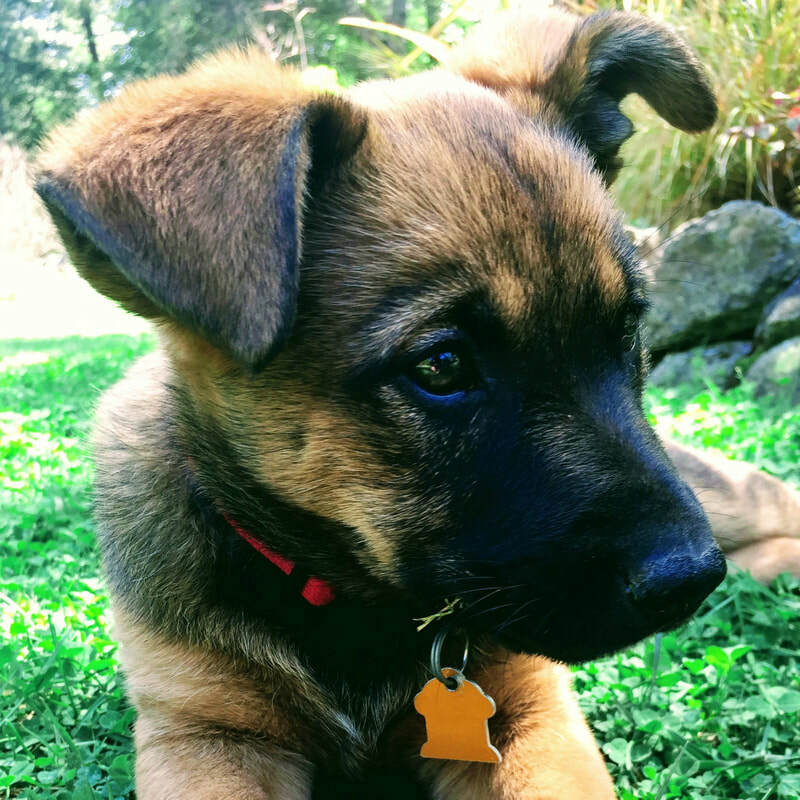 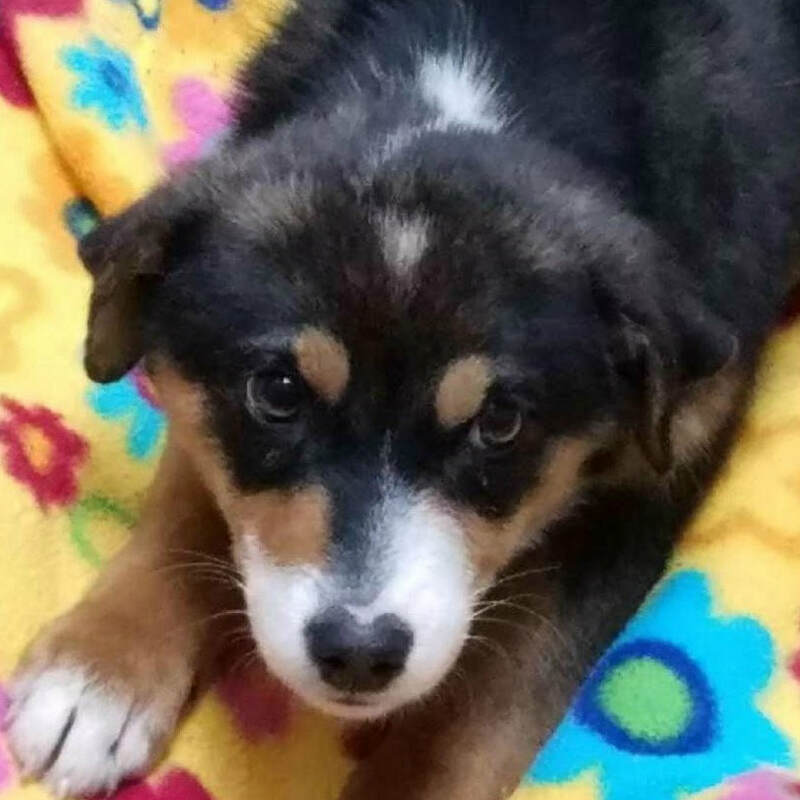 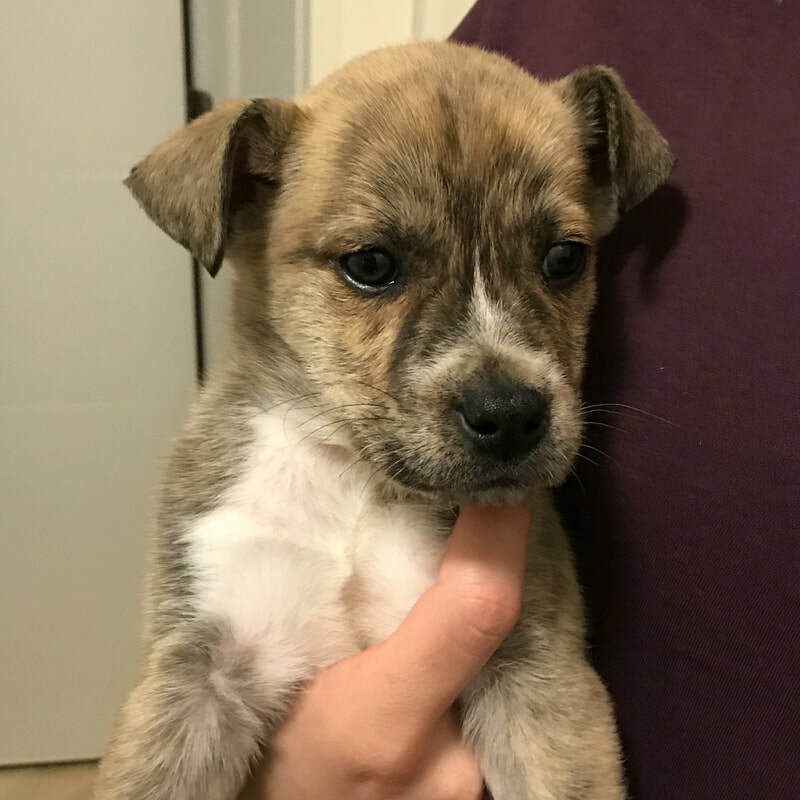 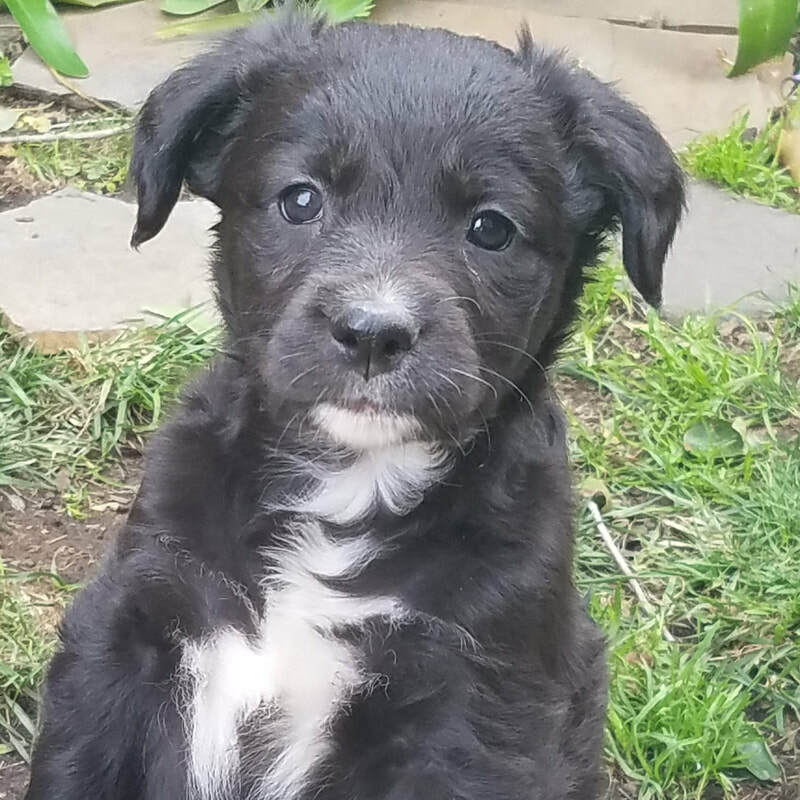 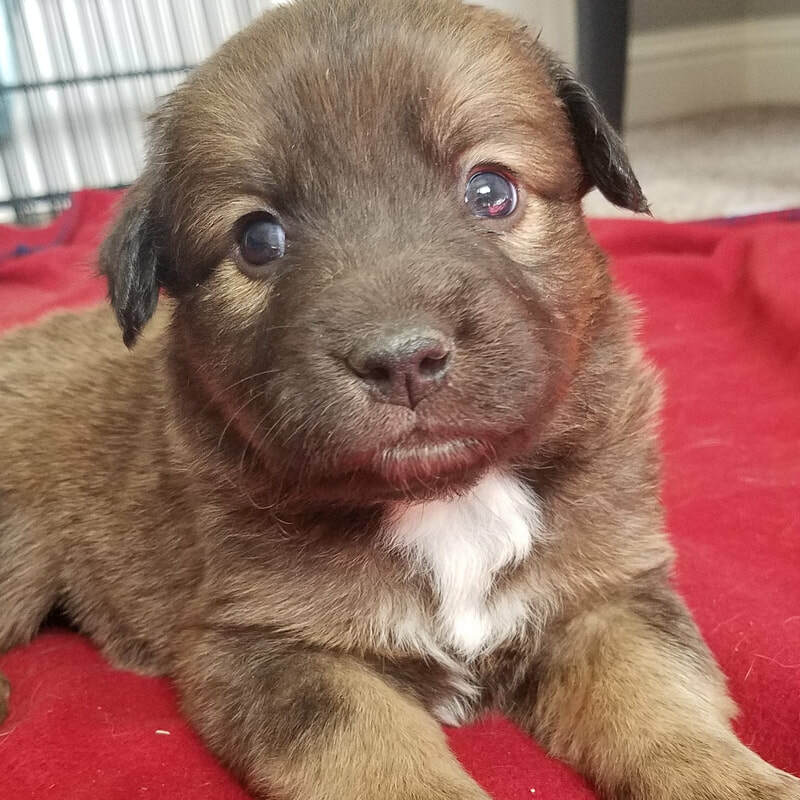 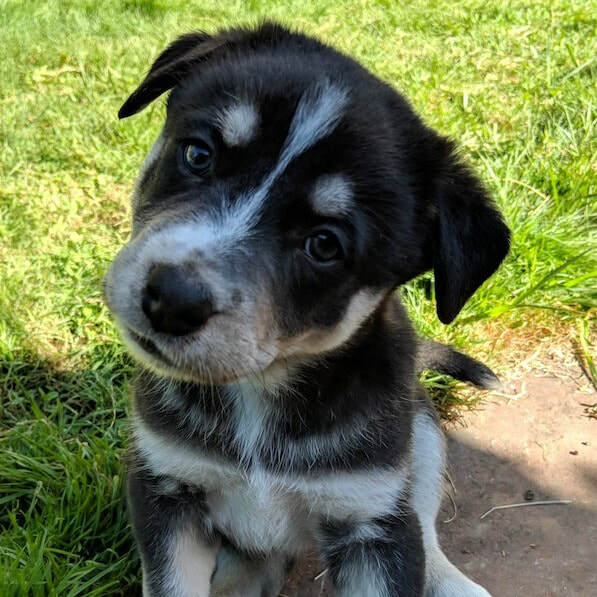 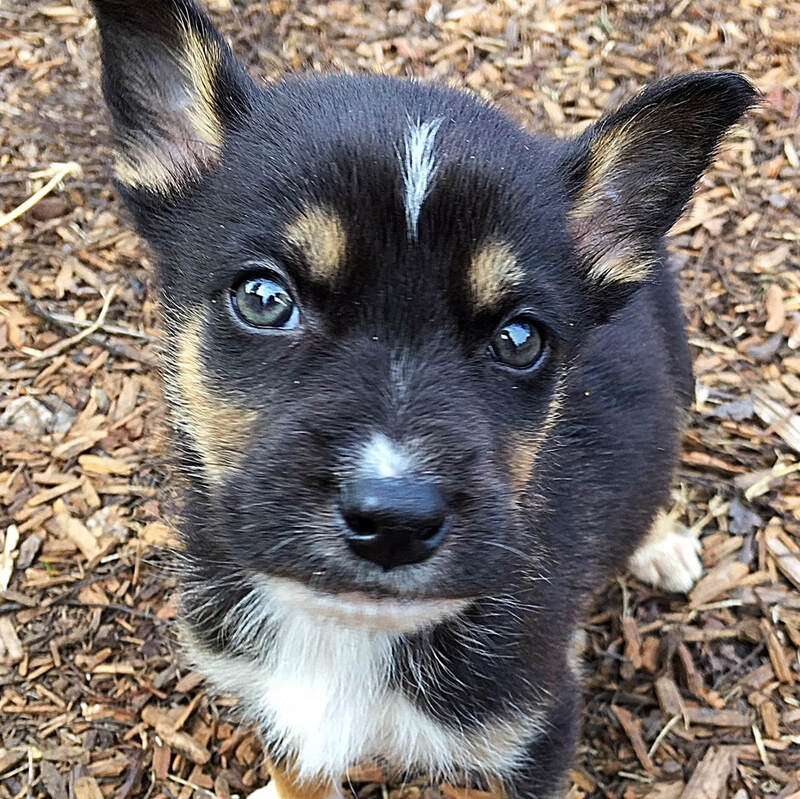 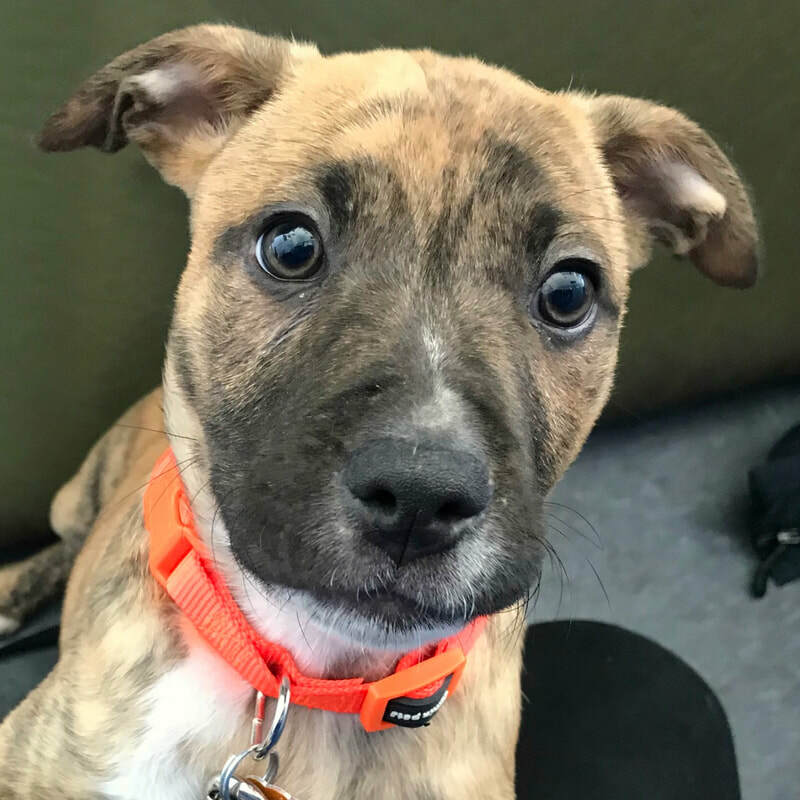 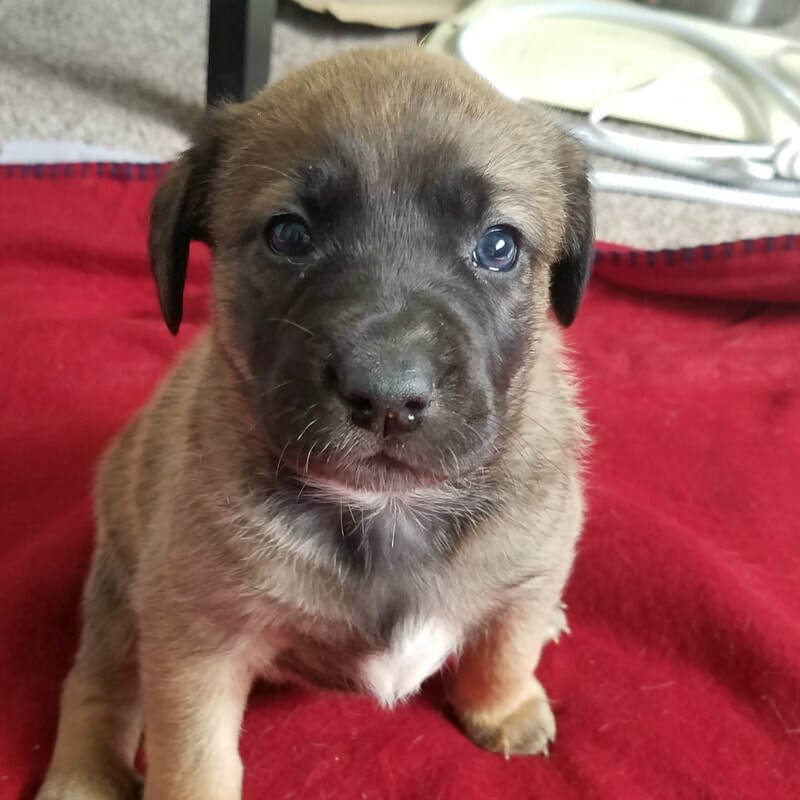 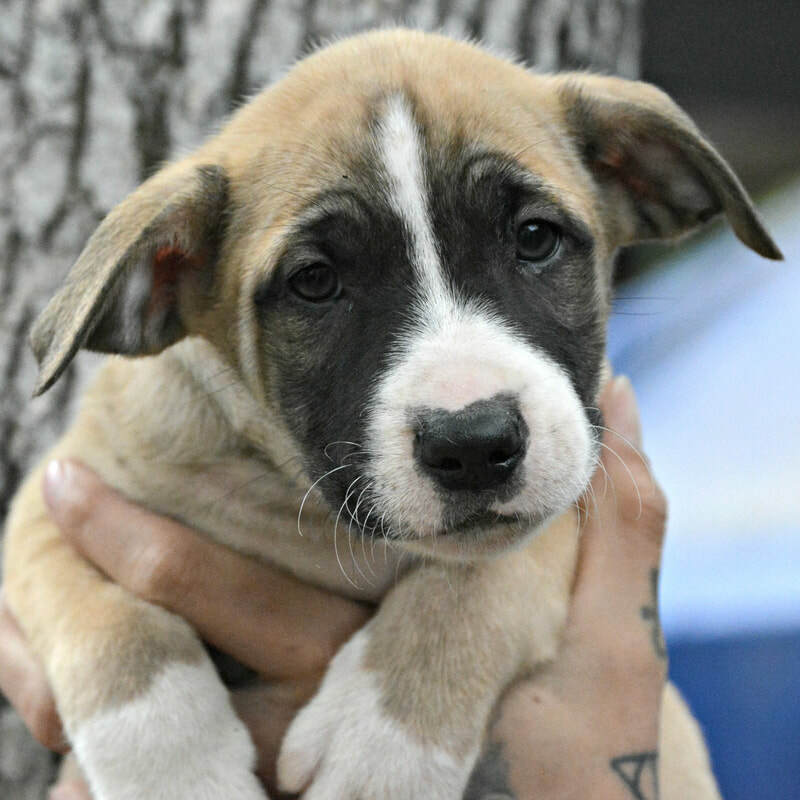 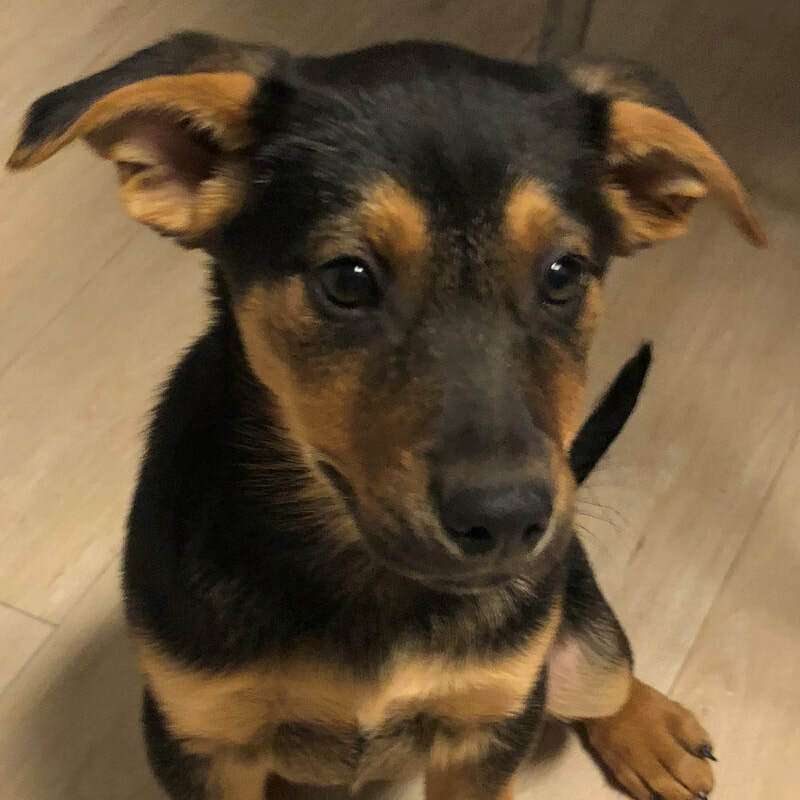 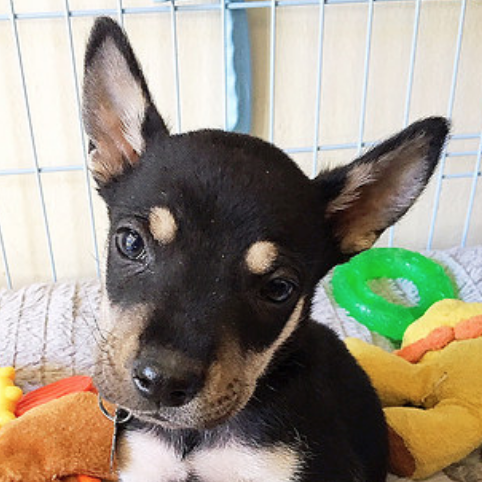 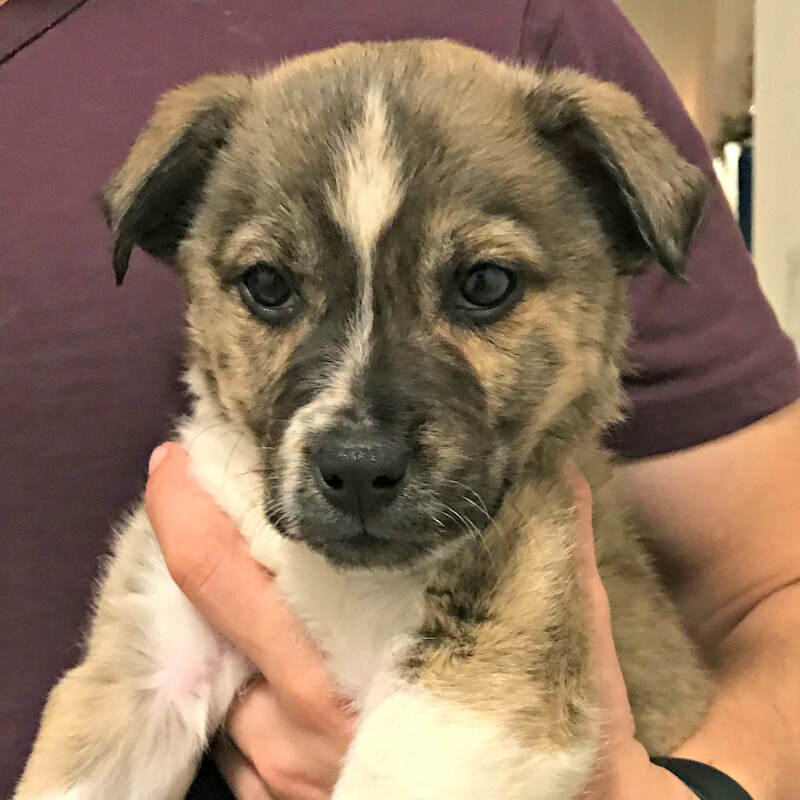 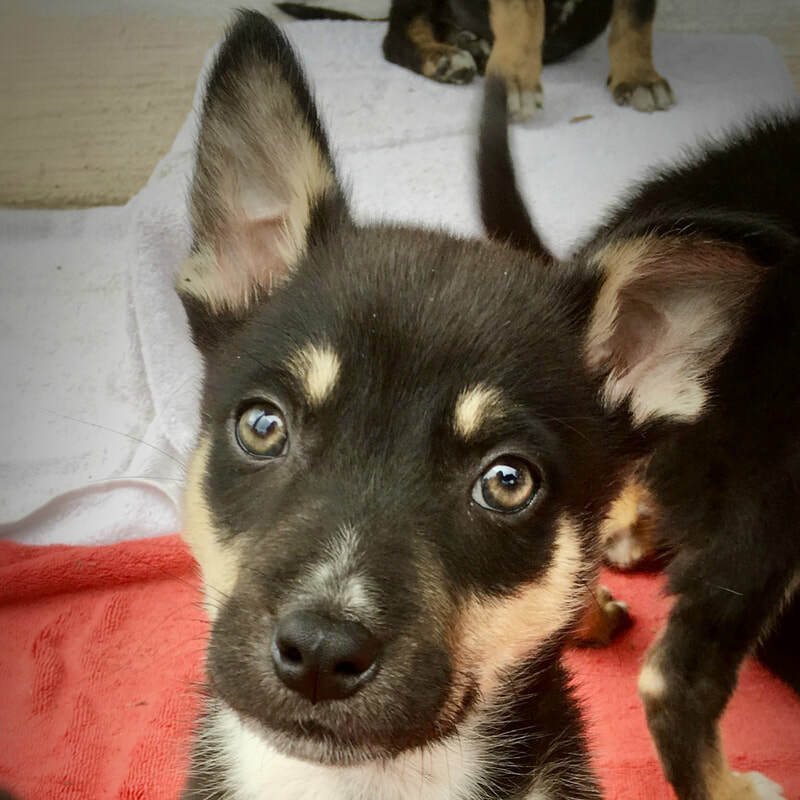 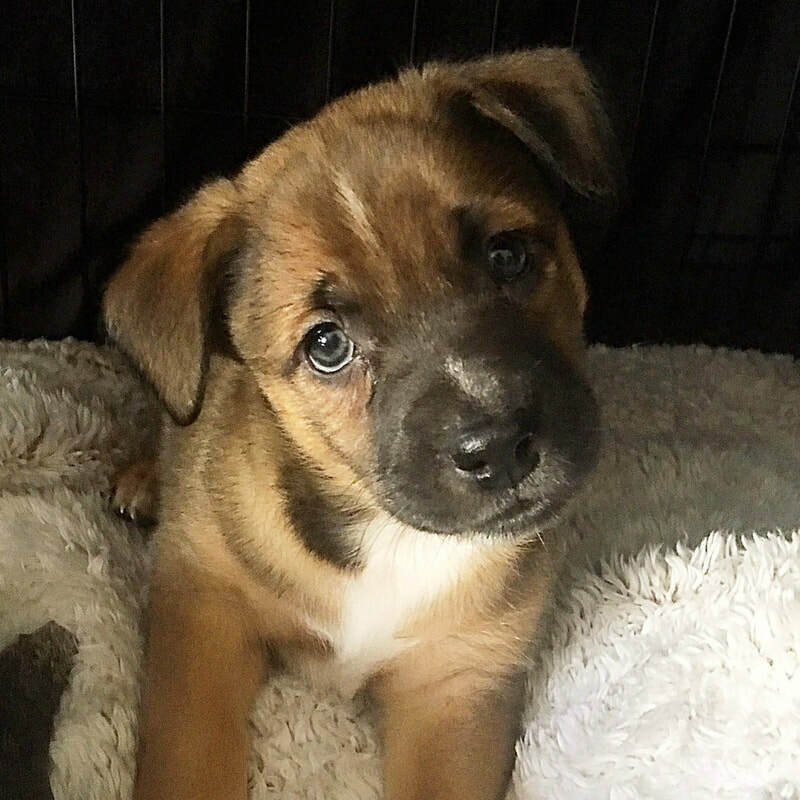 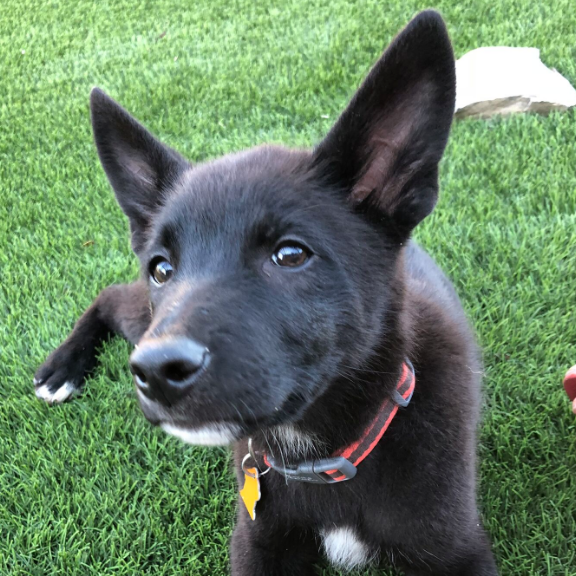 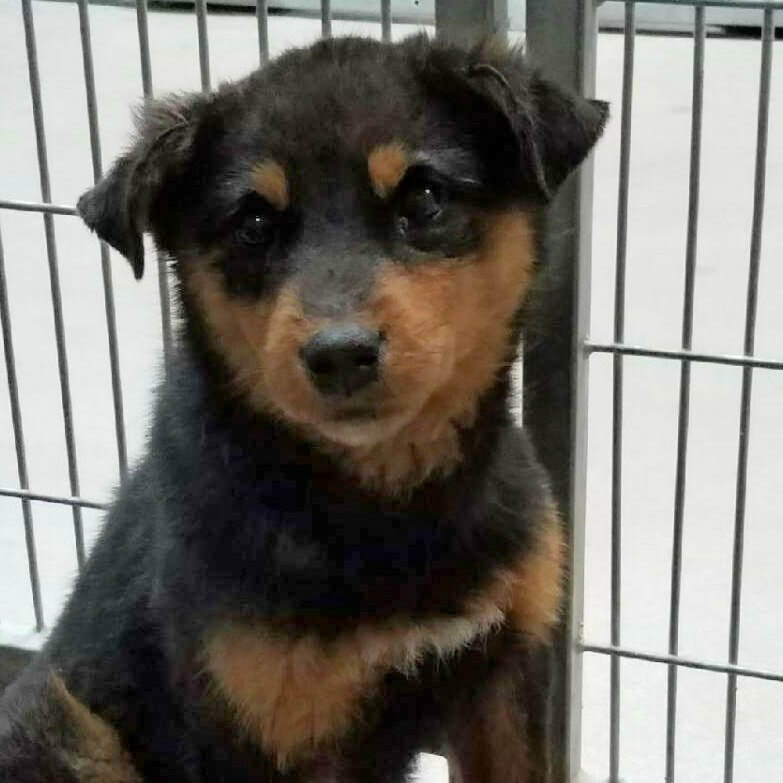 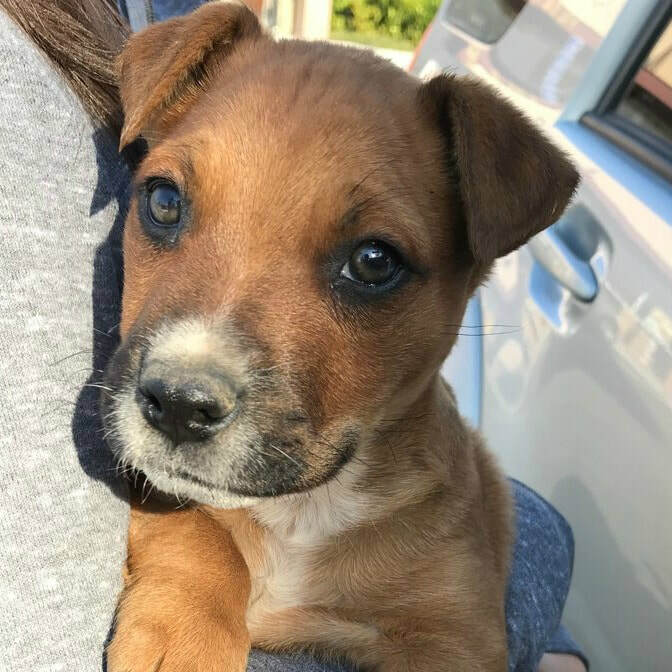 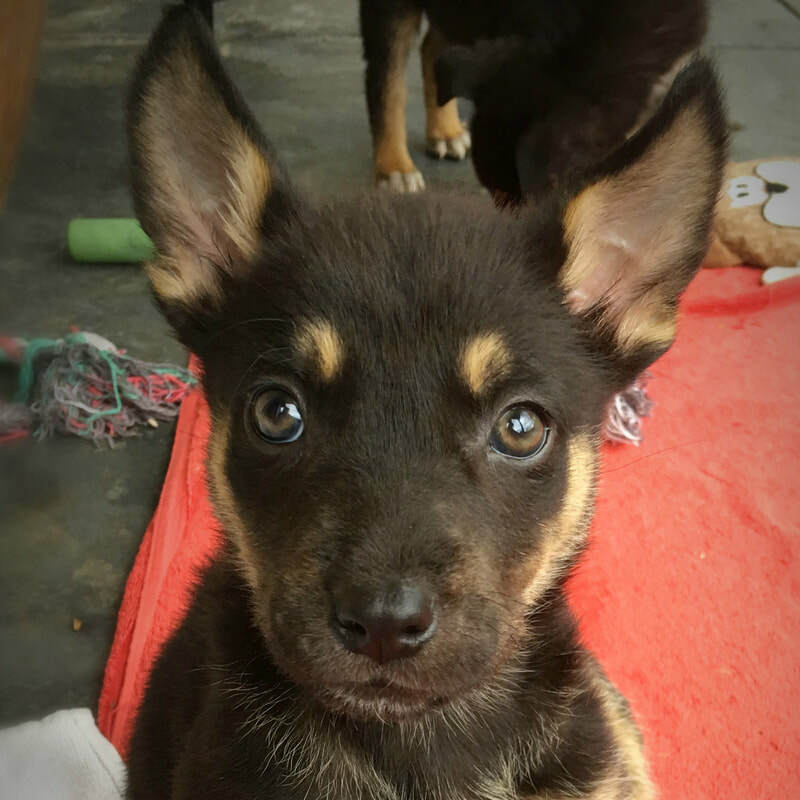 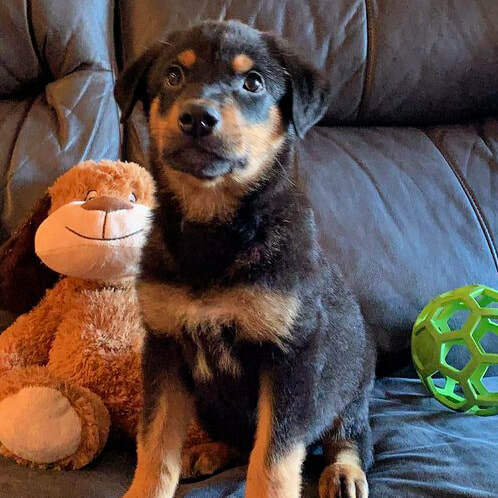 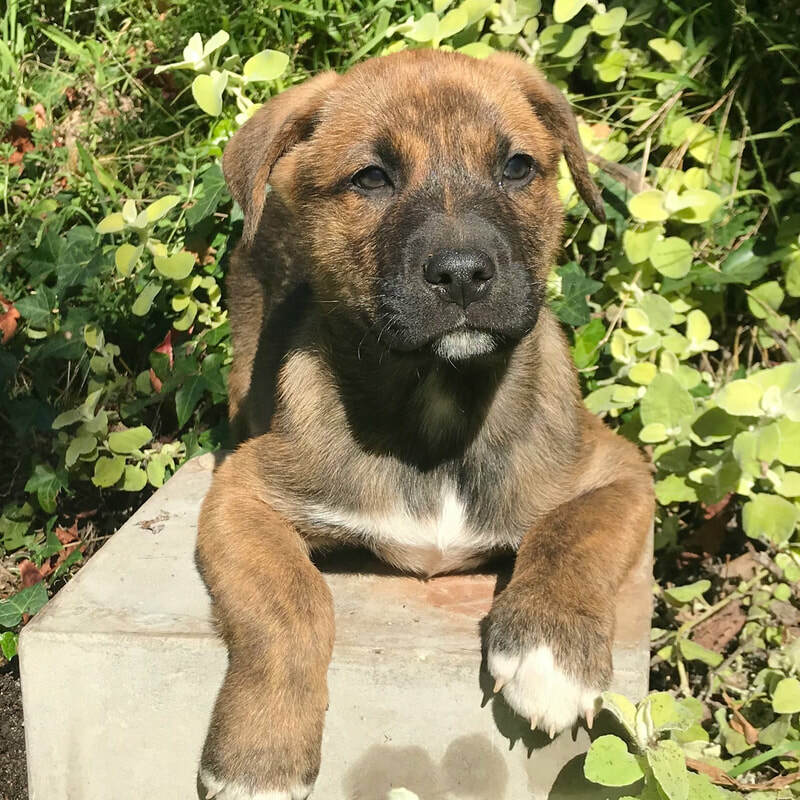 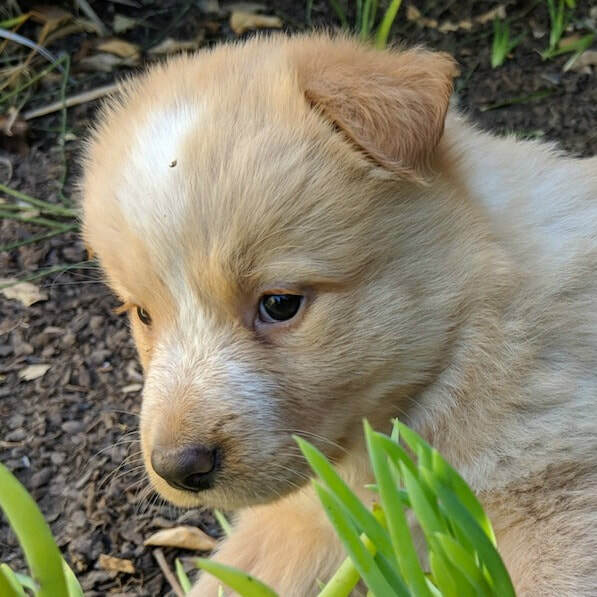 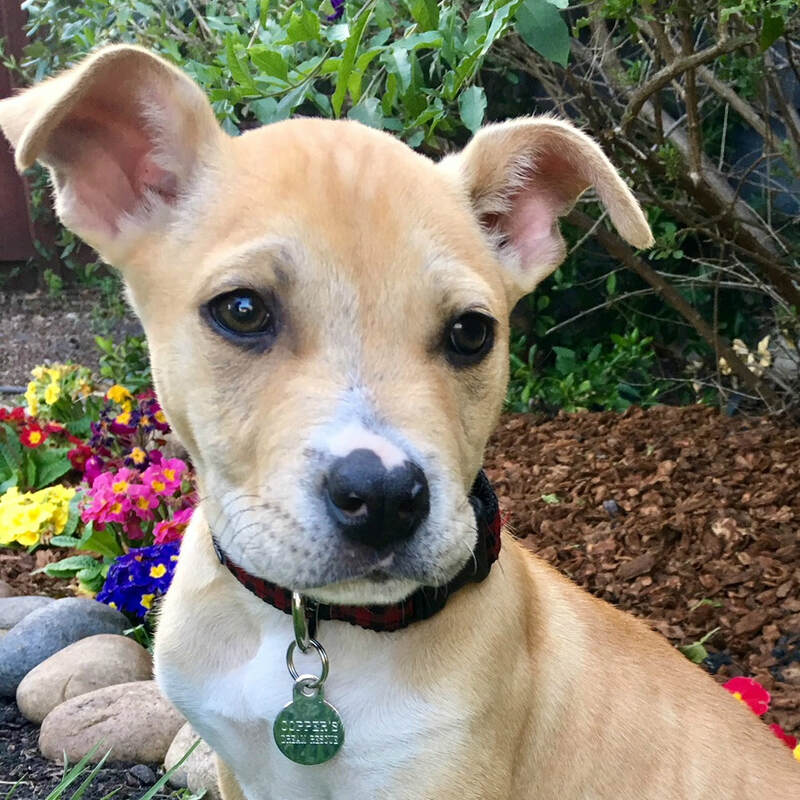 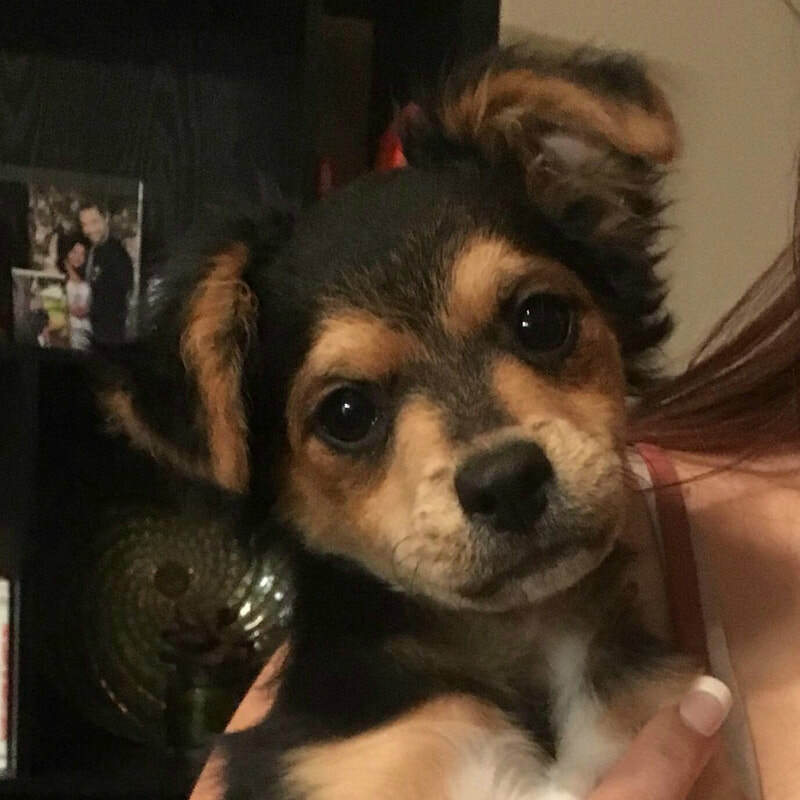 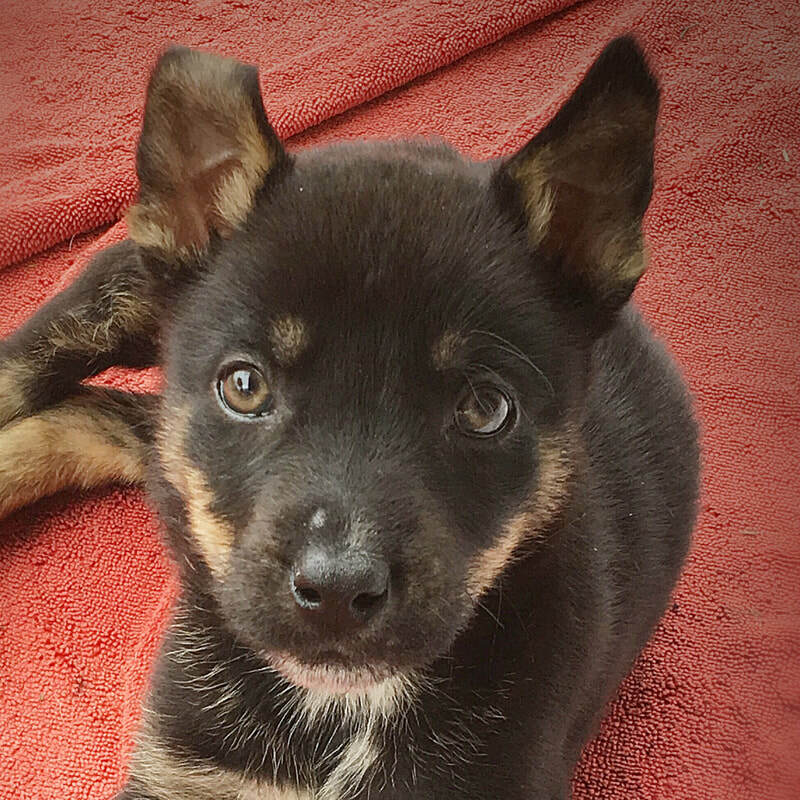 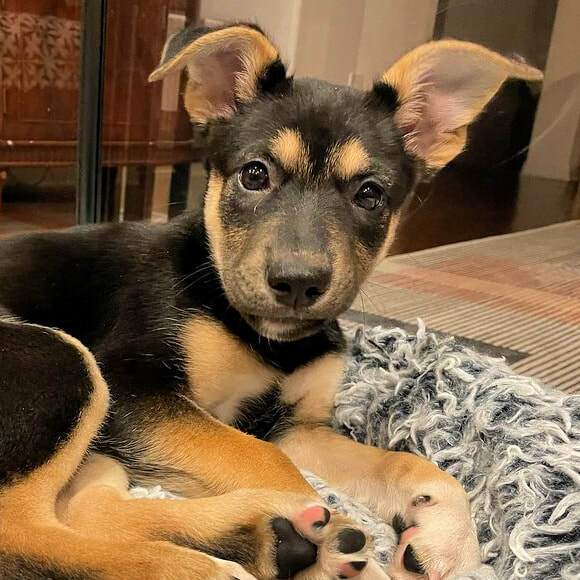 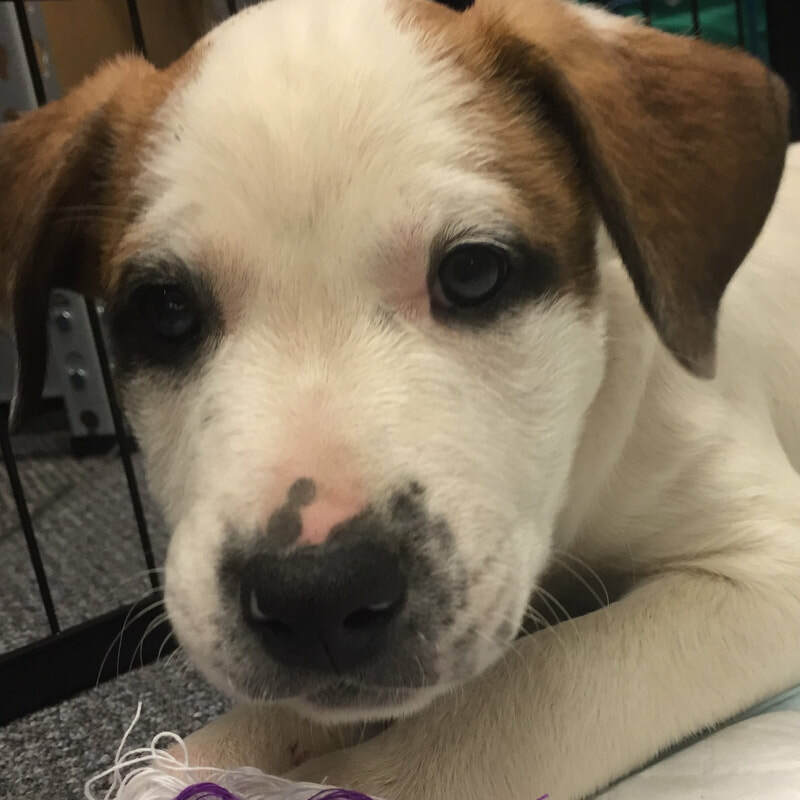 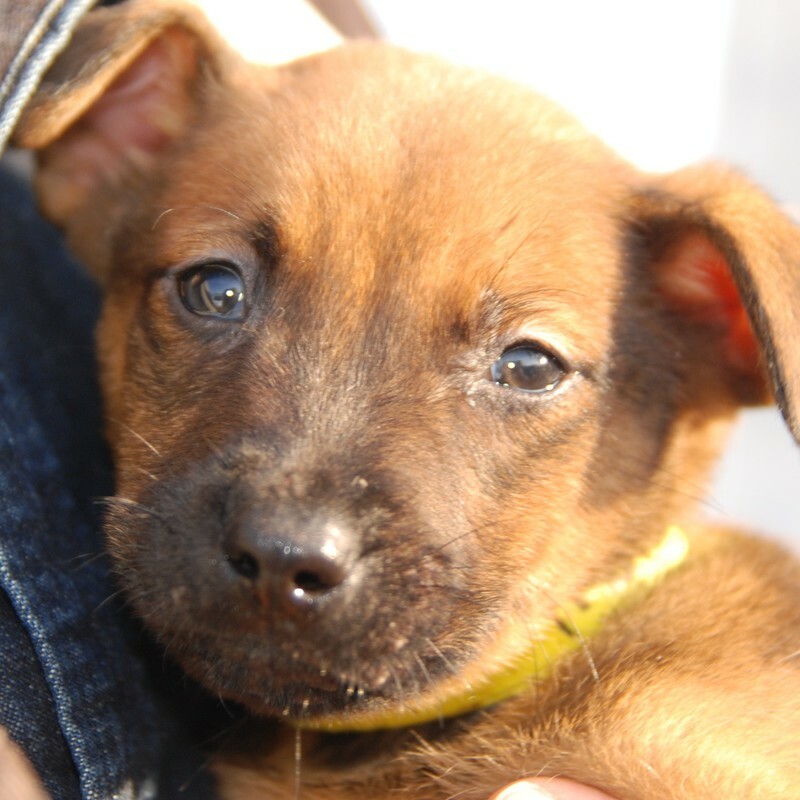 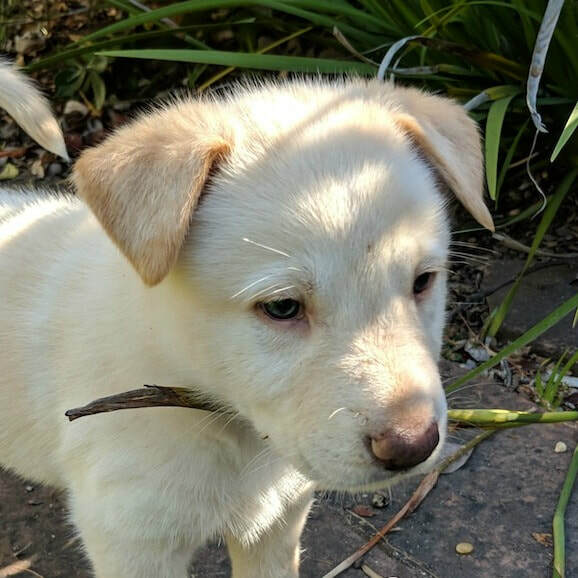 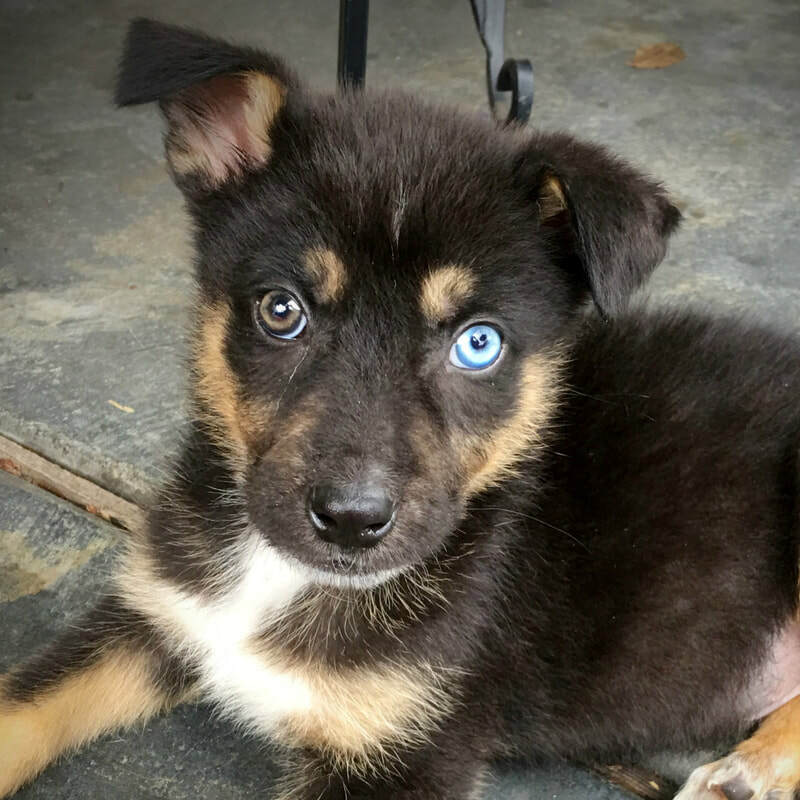 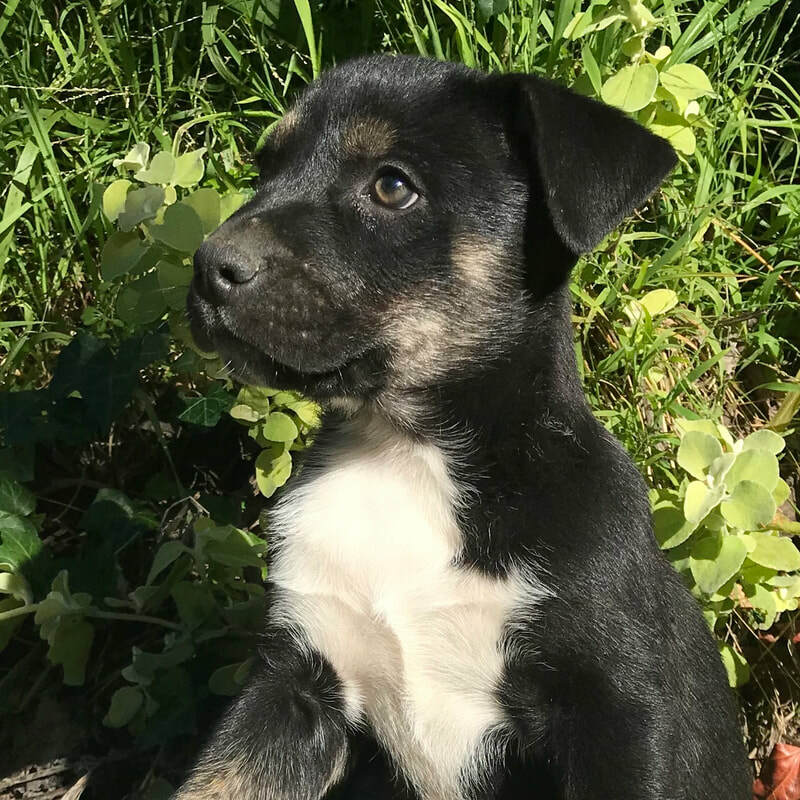 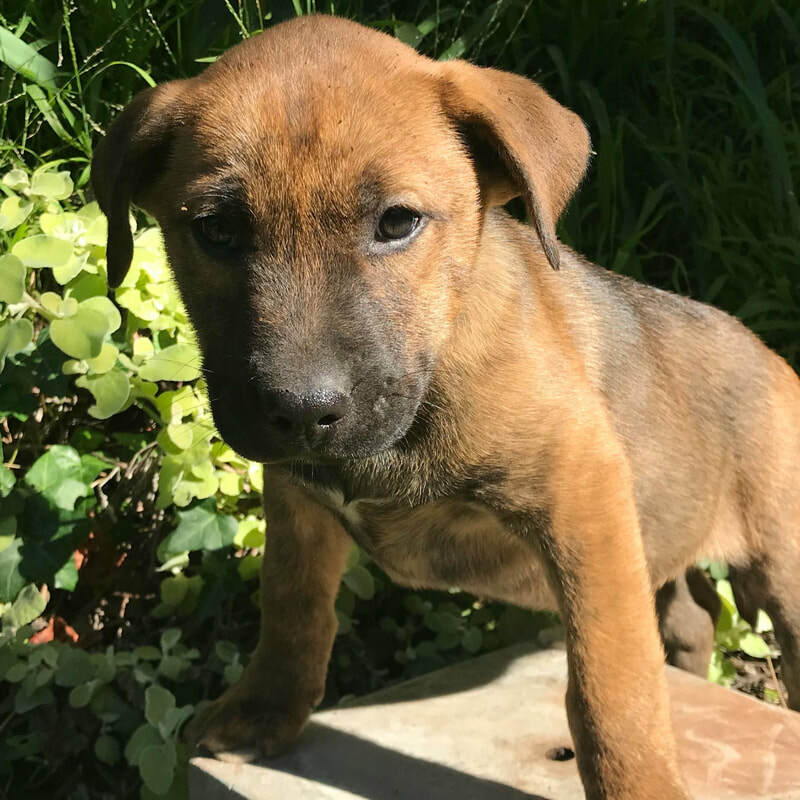 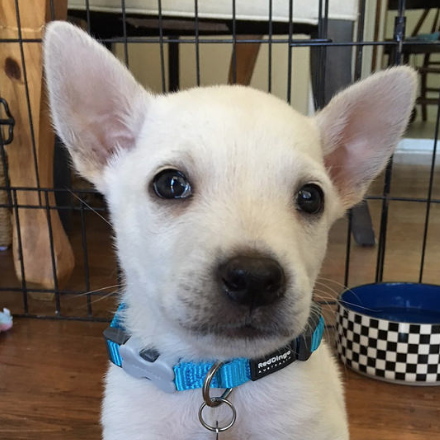 ​Age: 8 week old shepherd mix Rescued from SF ACC. 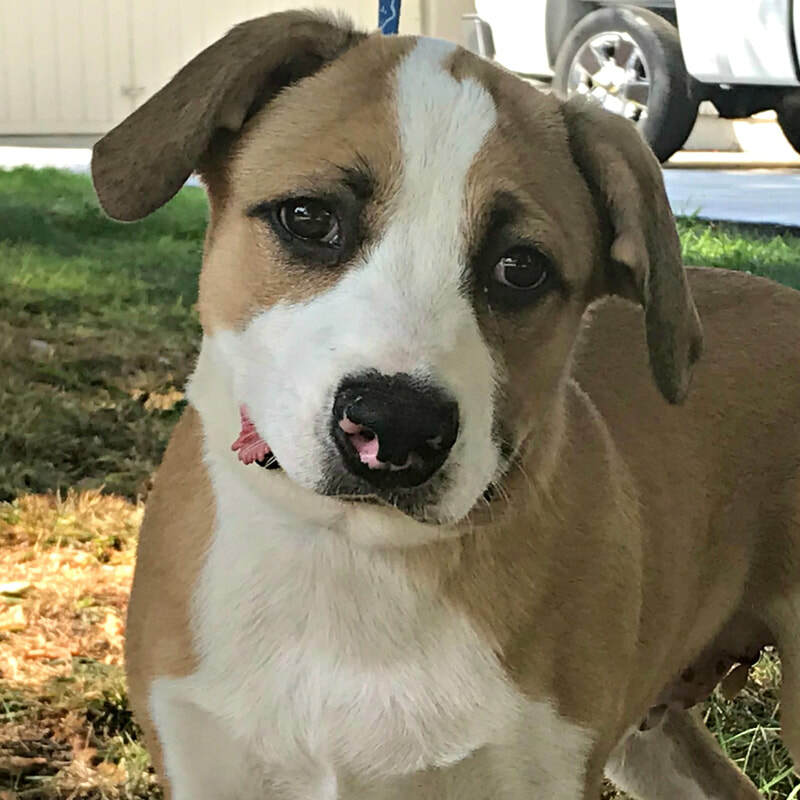 Age: 7 mo old Pyrenees mix Rescued from Tehama County. 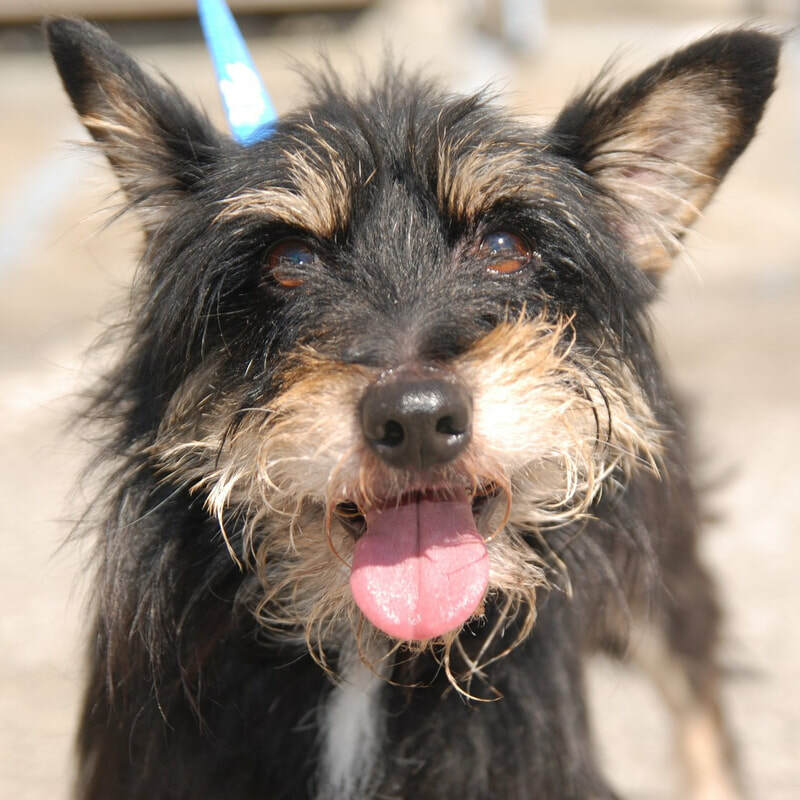 Age: 3yr old female terrier mix Rescued from Lake County. 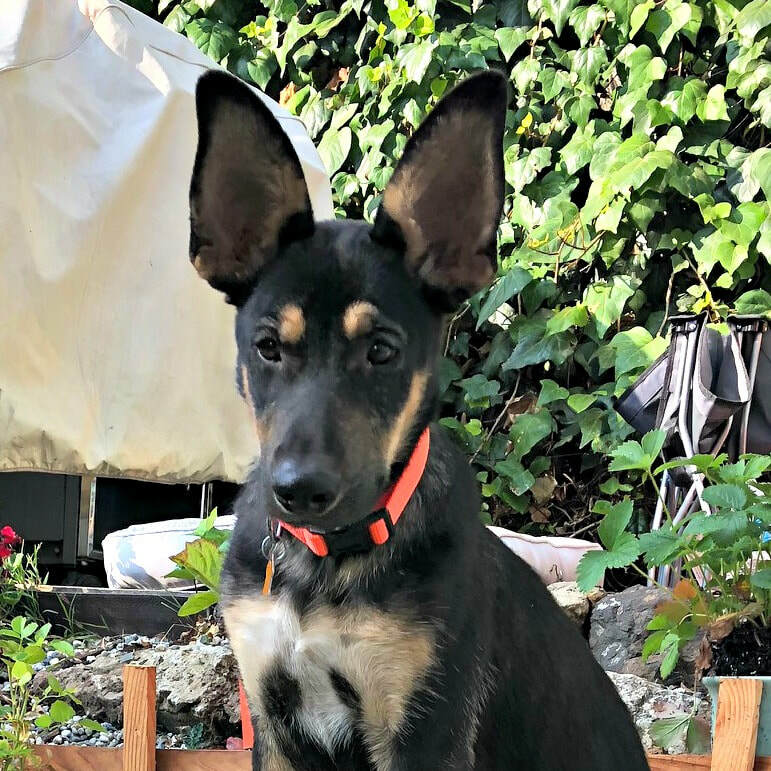 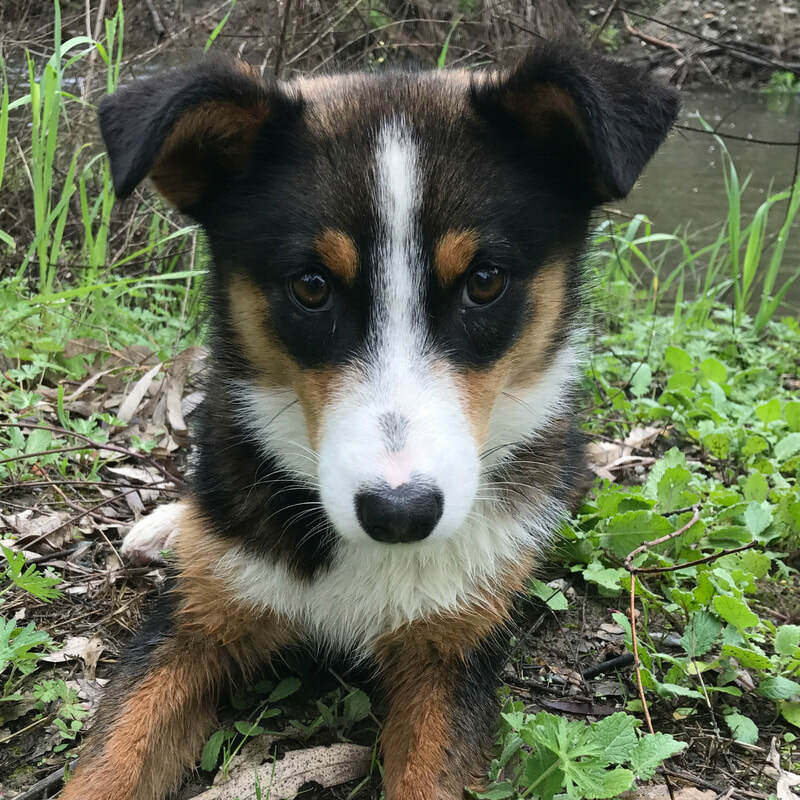 Age: 4-5 month old GSD mix Rescued from Lake County. 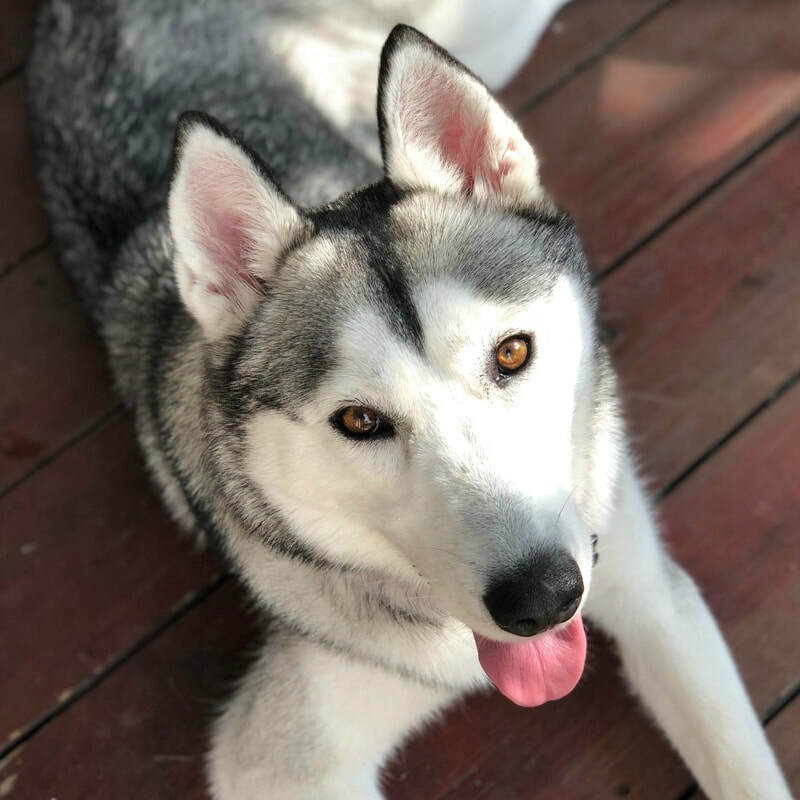 Age: 2 year old female Husky Rescued from Kerman. 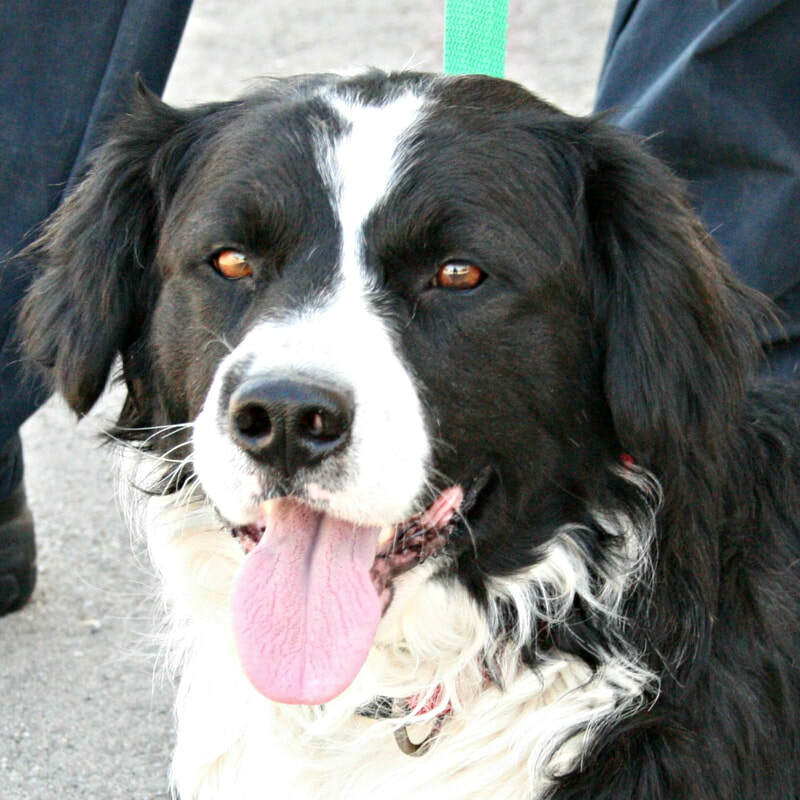 Age: 2-year old Spaniel mix Rescued from Tehama County. 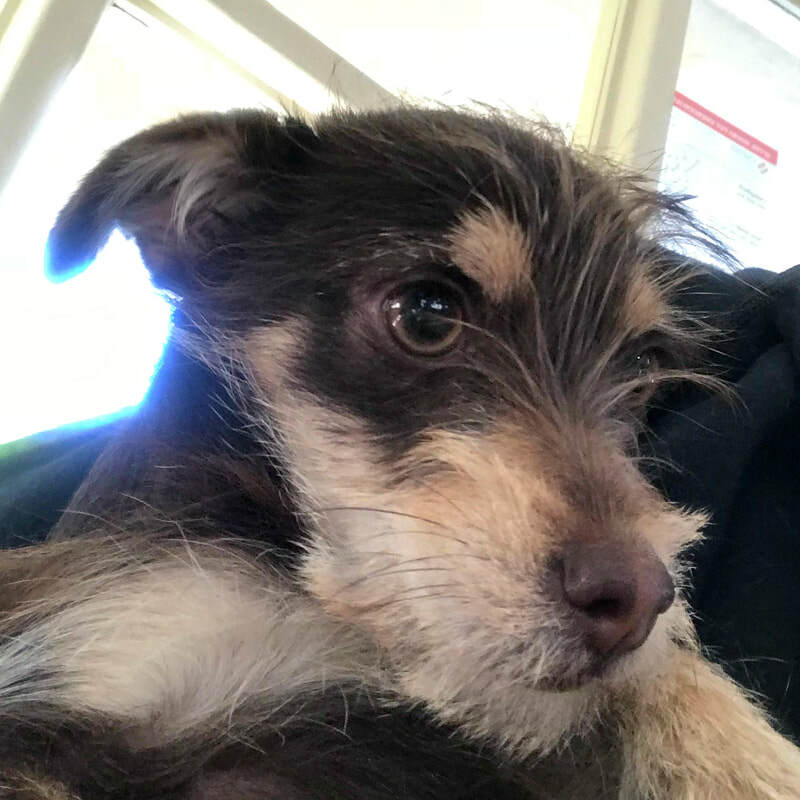 Age: 3 month old terrier mix Rescued from Orange Cove. 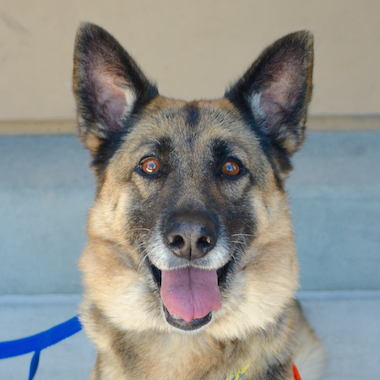 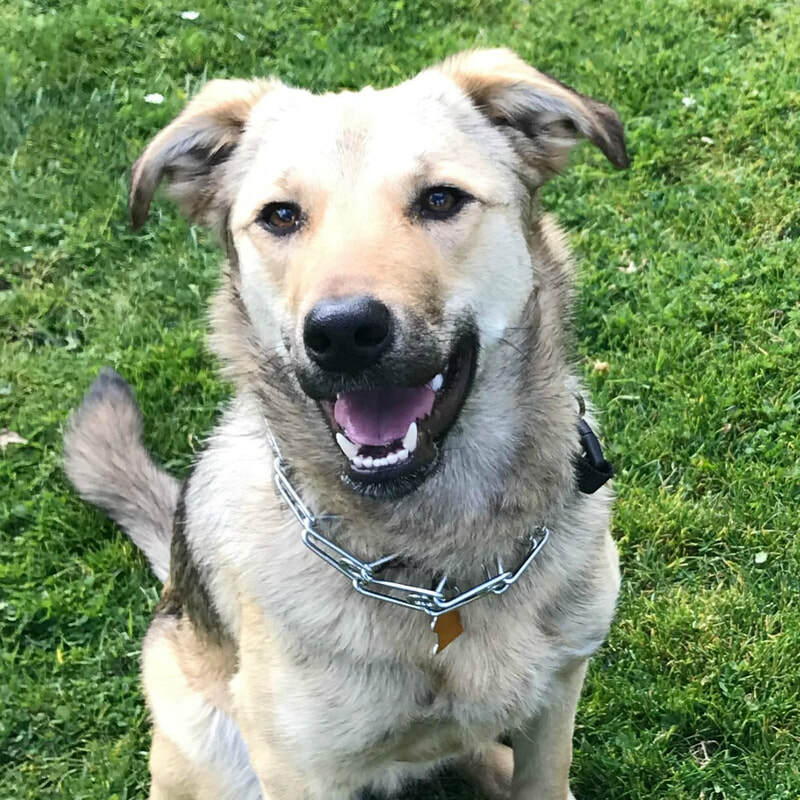 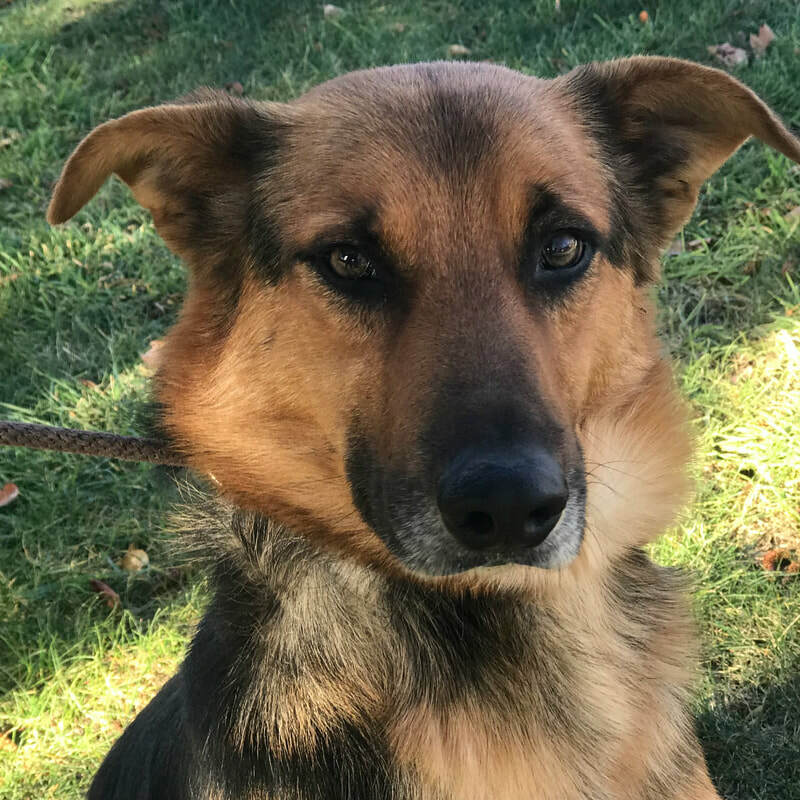 Age: 4-5 year old German Shepherd. 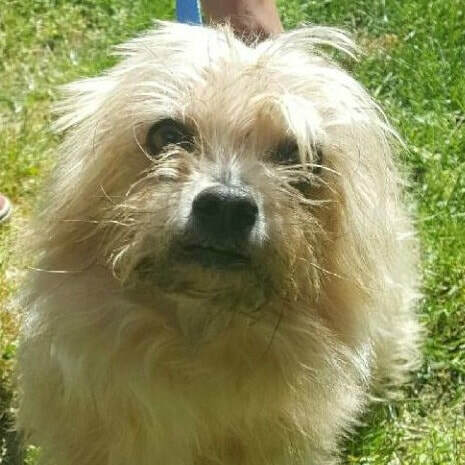 Age: 6 year old terrier mix Rescued from Tehama County. 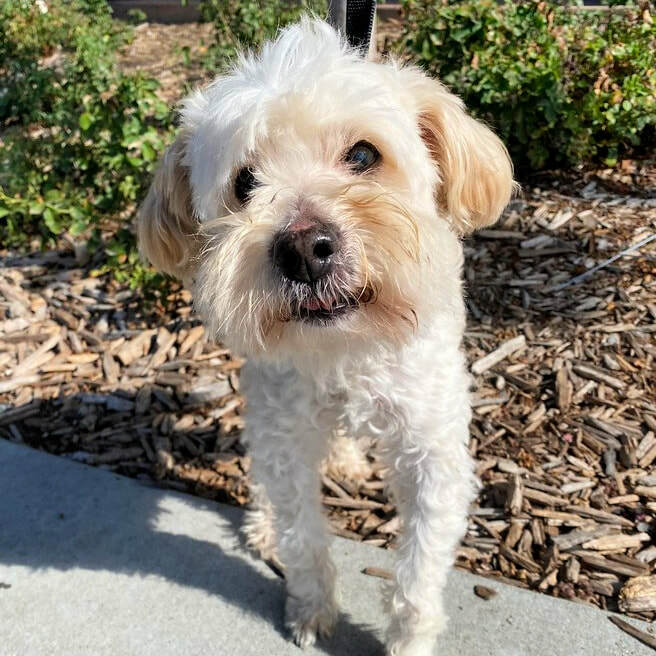 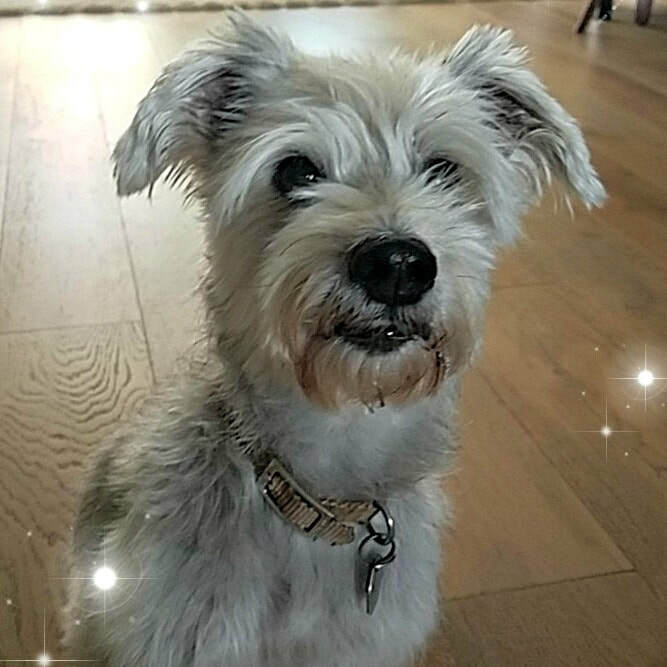 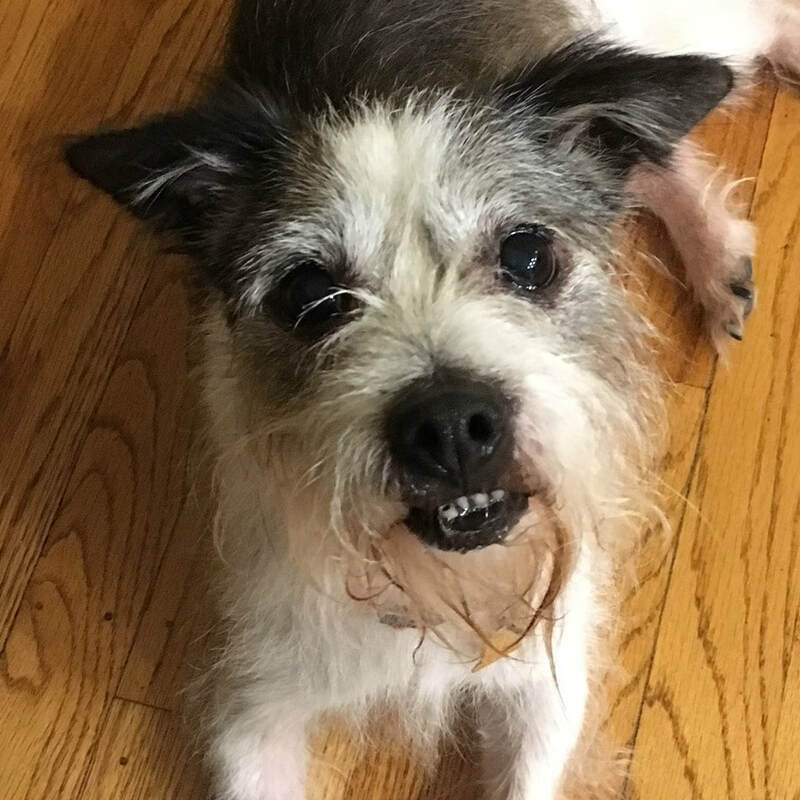 Age: 8 yr old schnauzer/maltese mix Rescued from Tehama County. 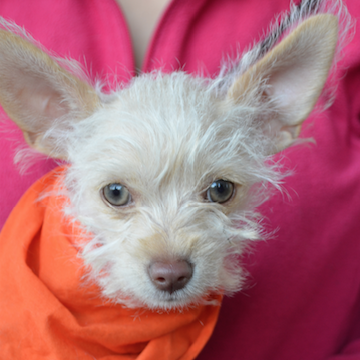 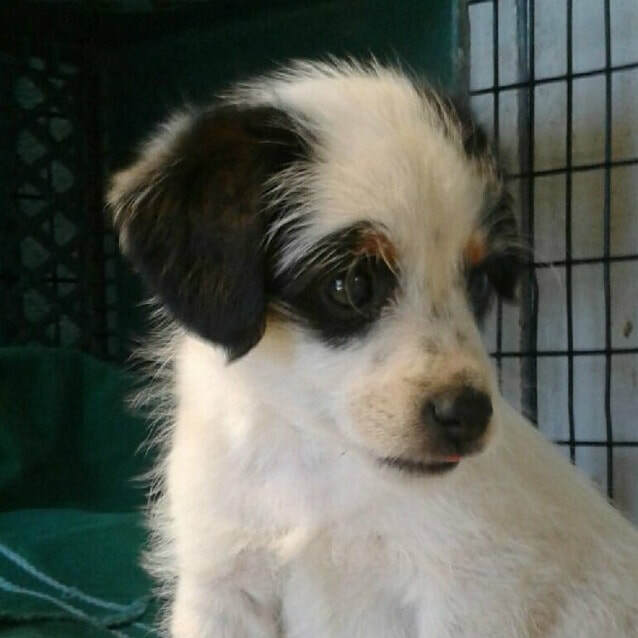 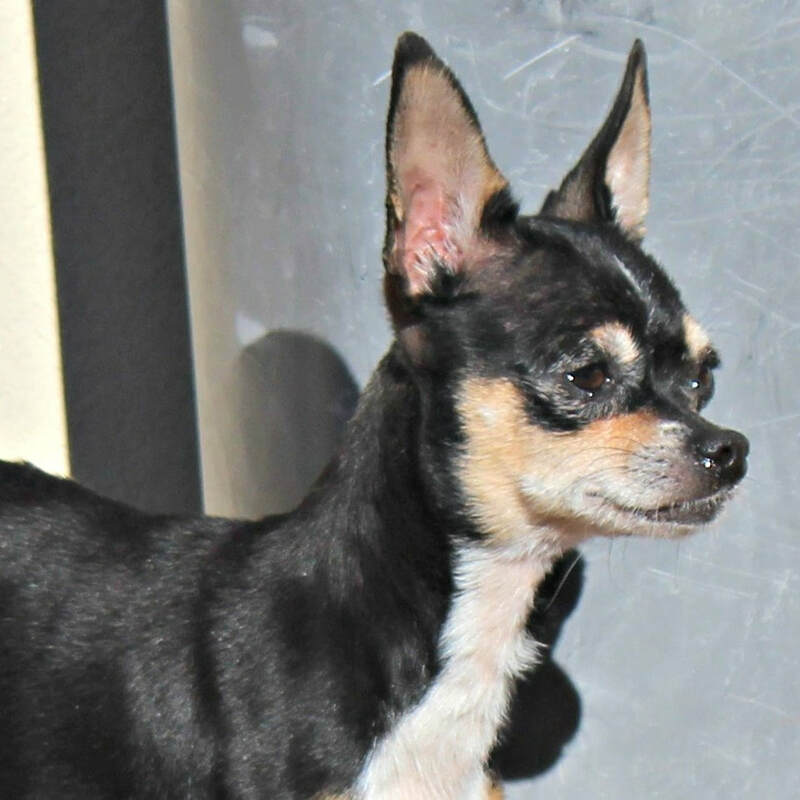 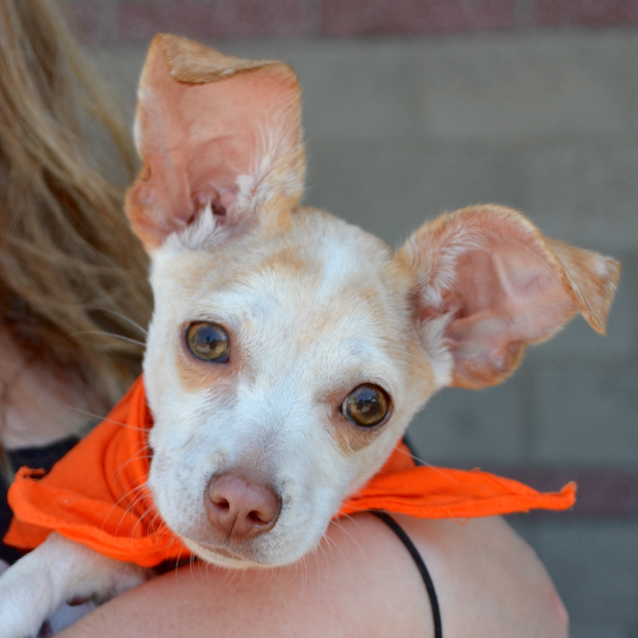 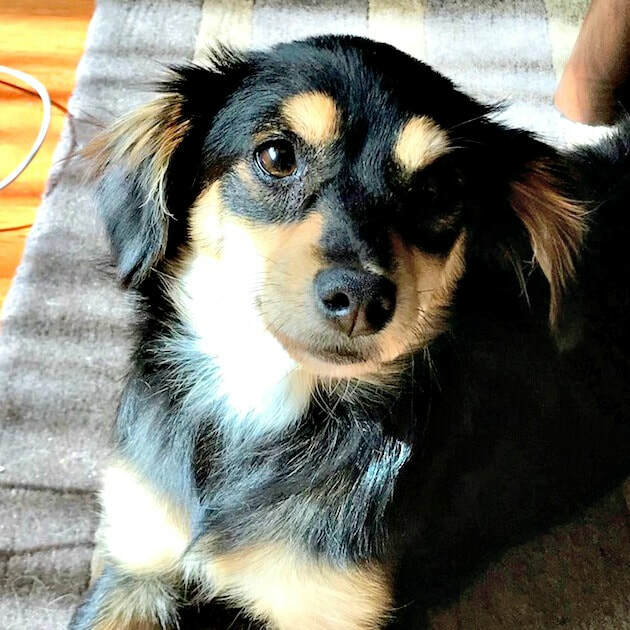 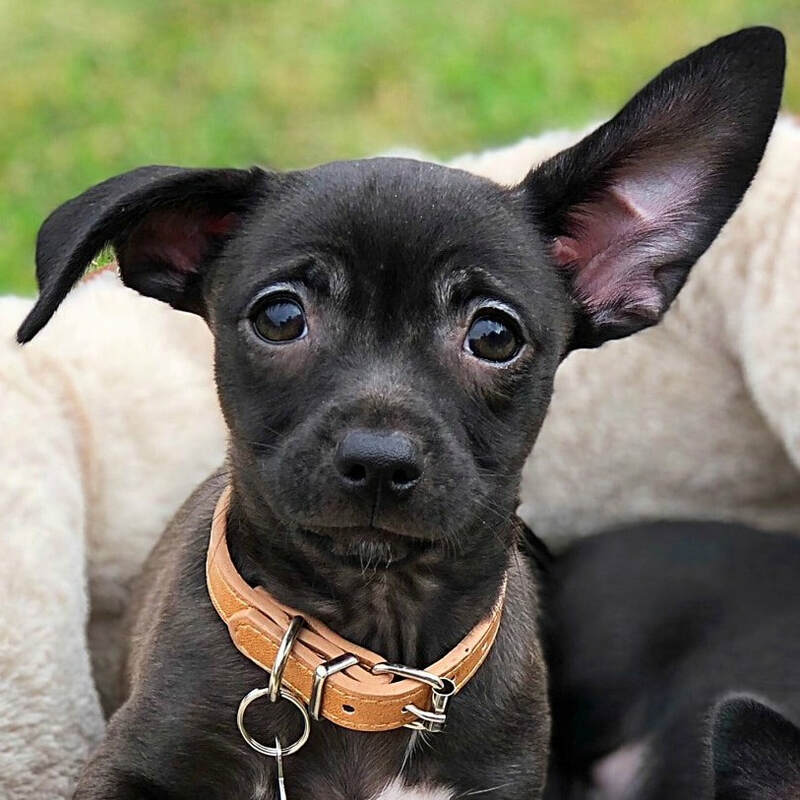 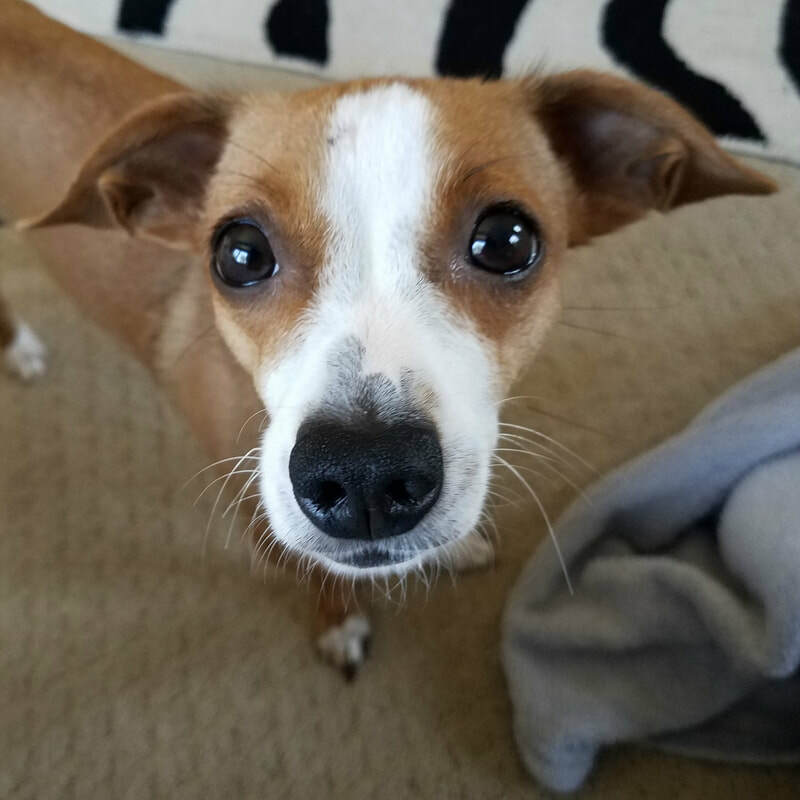 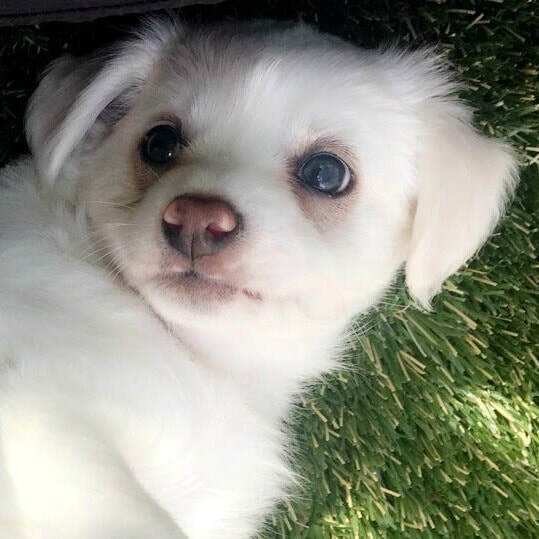 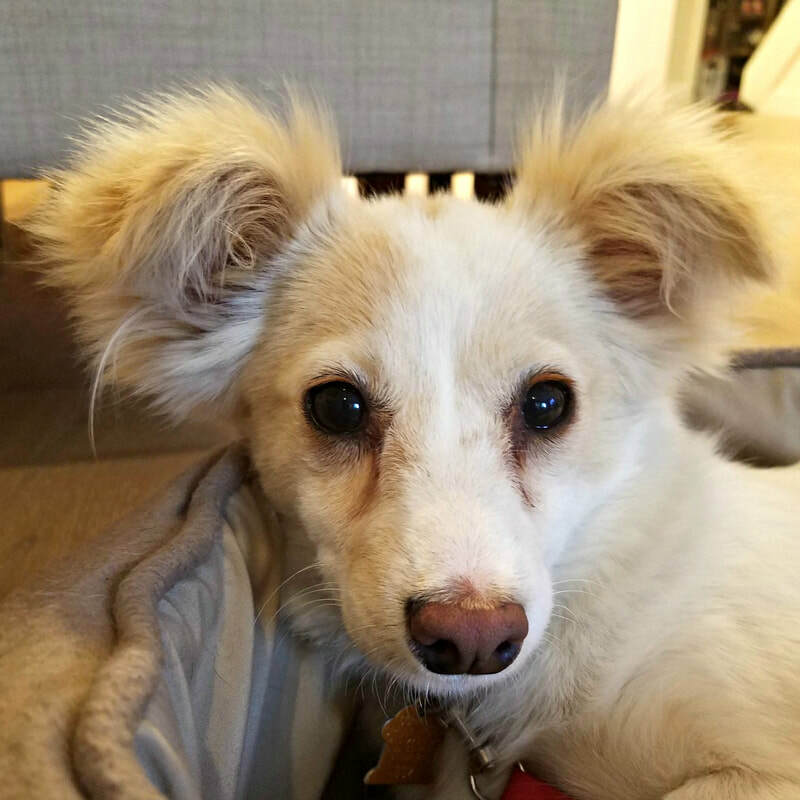 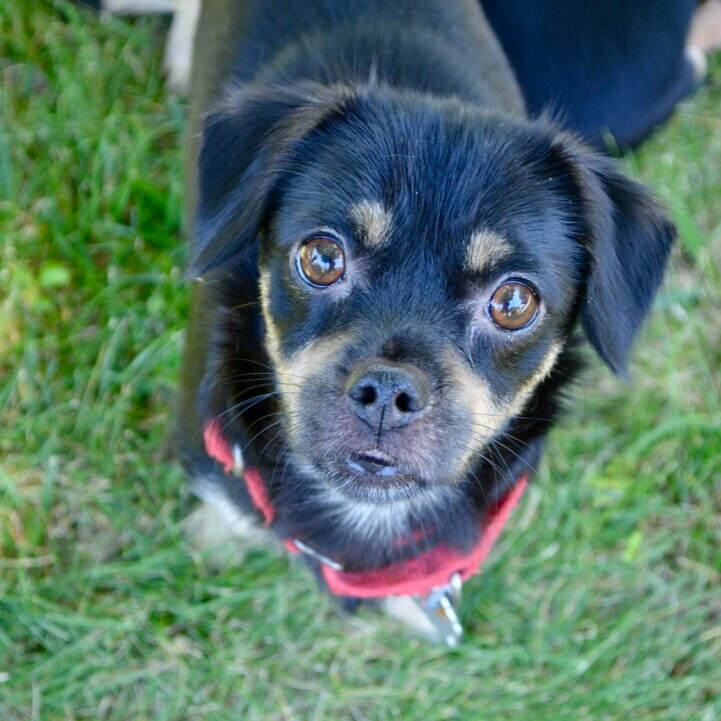 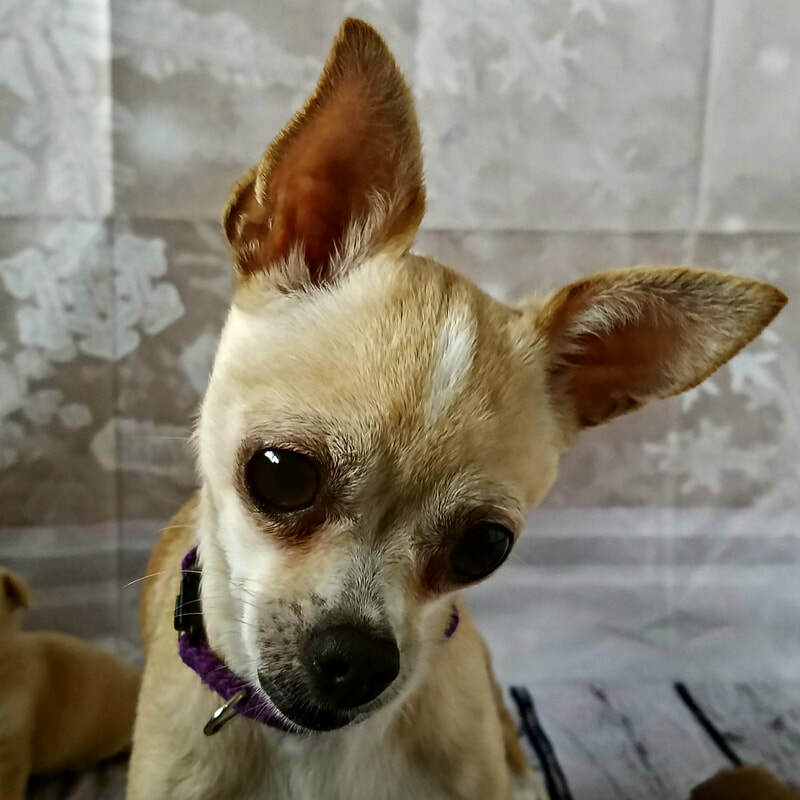 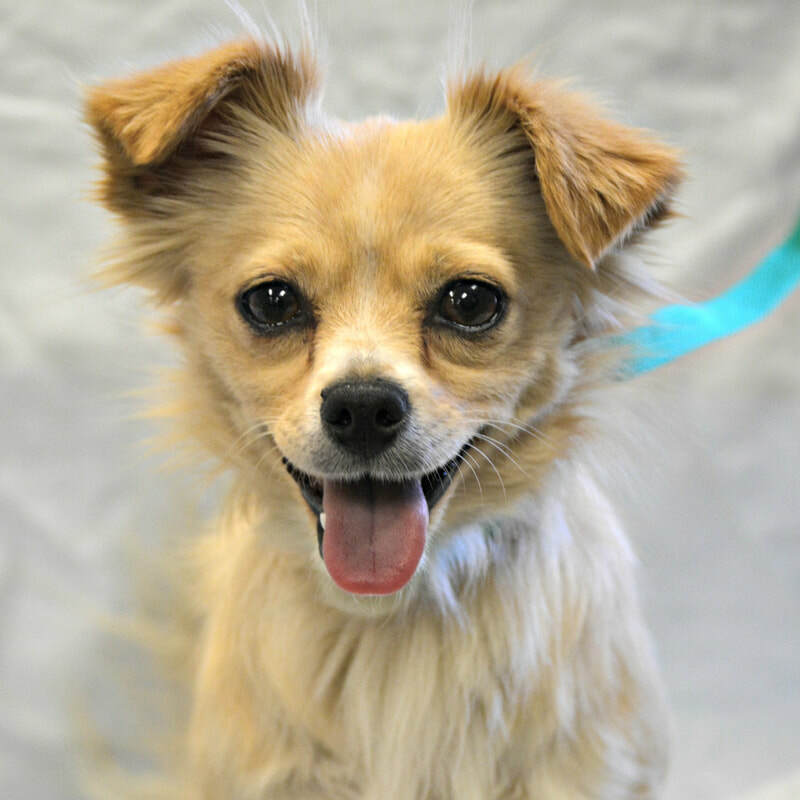 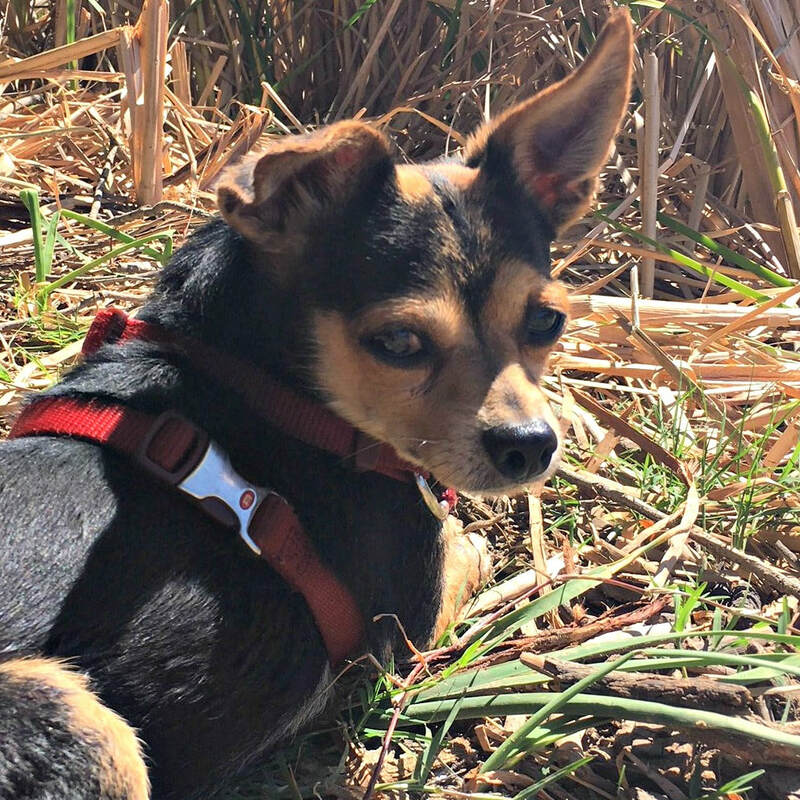 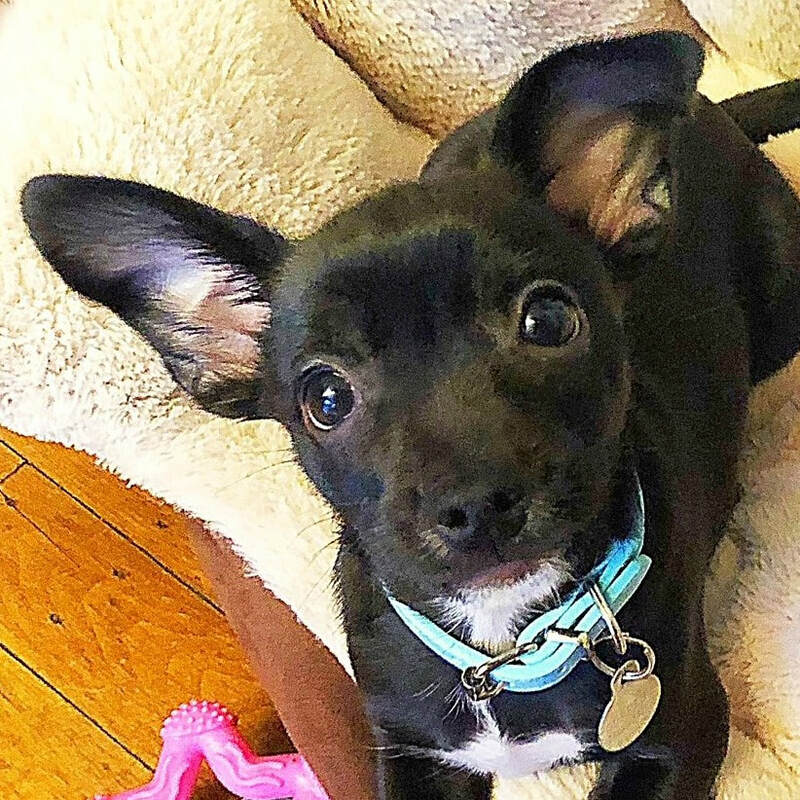 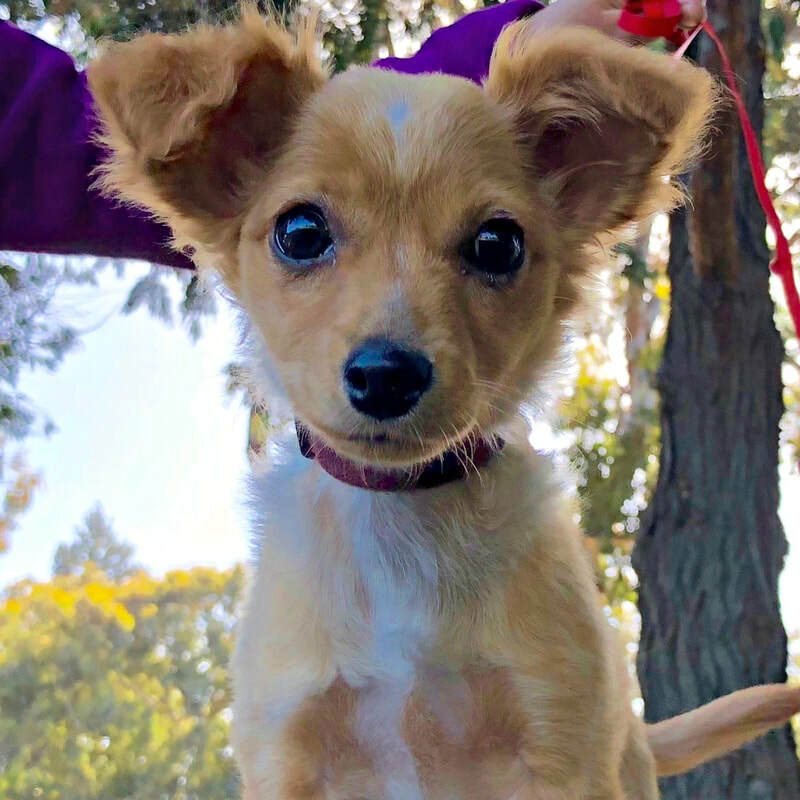 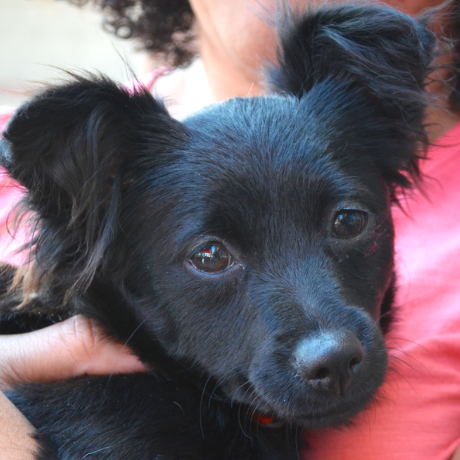 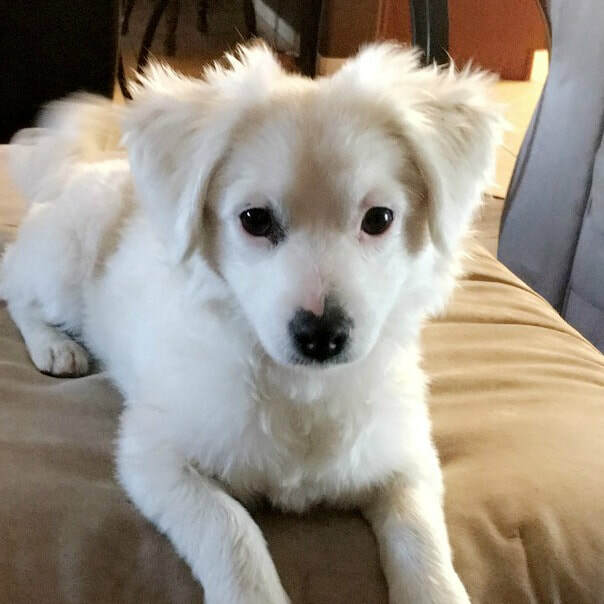 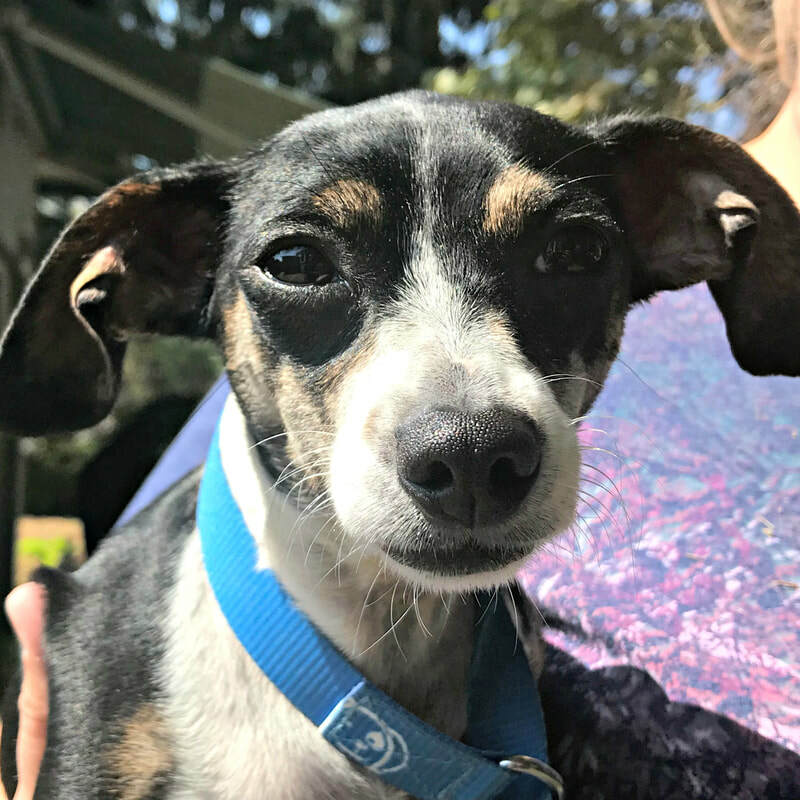 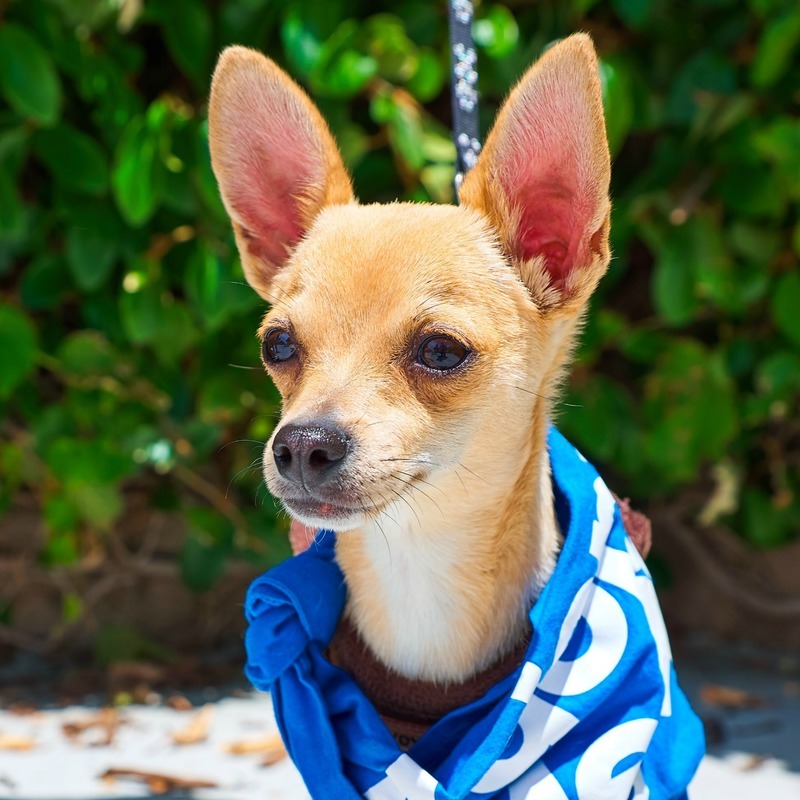 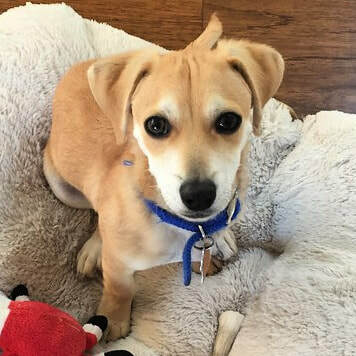 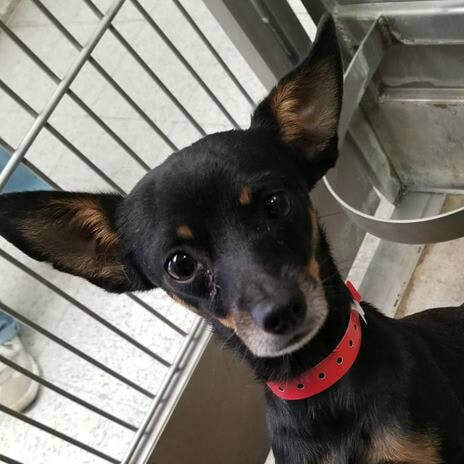 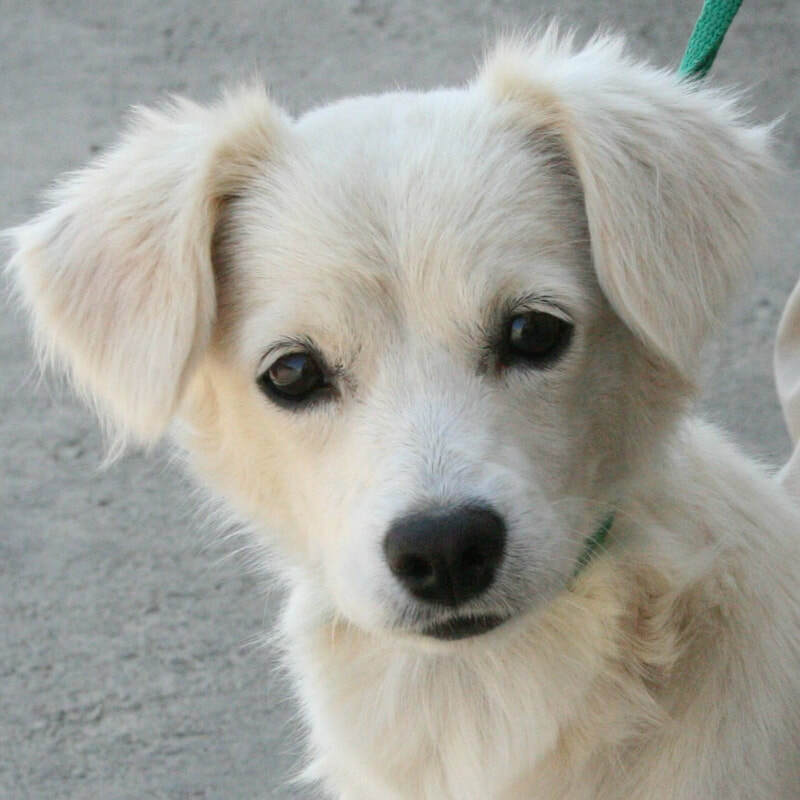 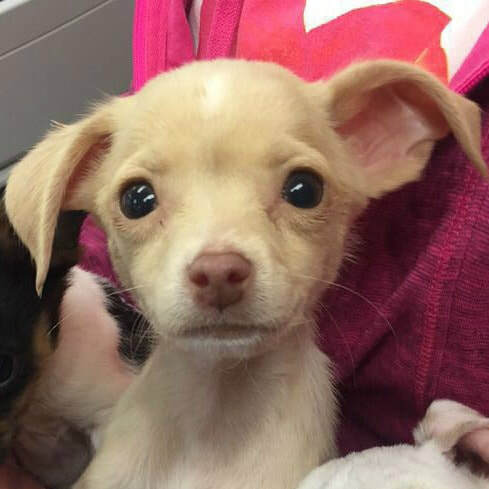 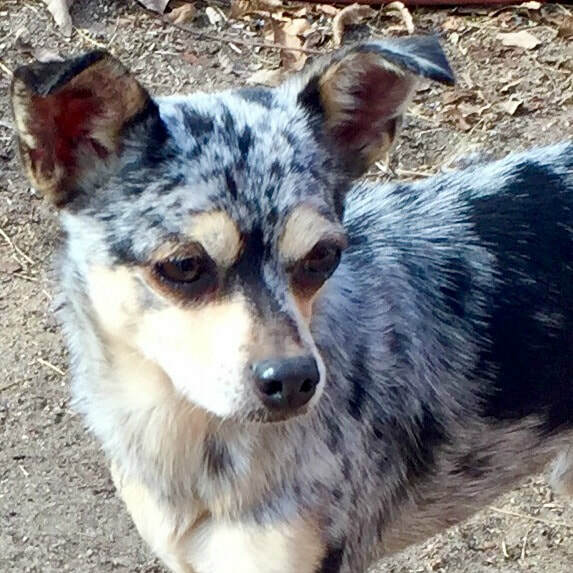 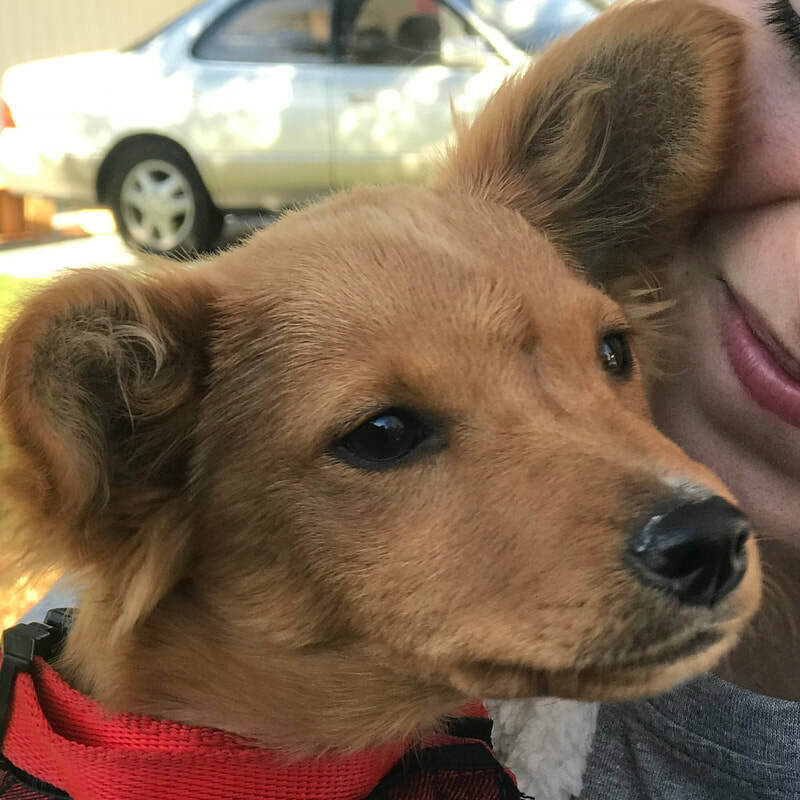 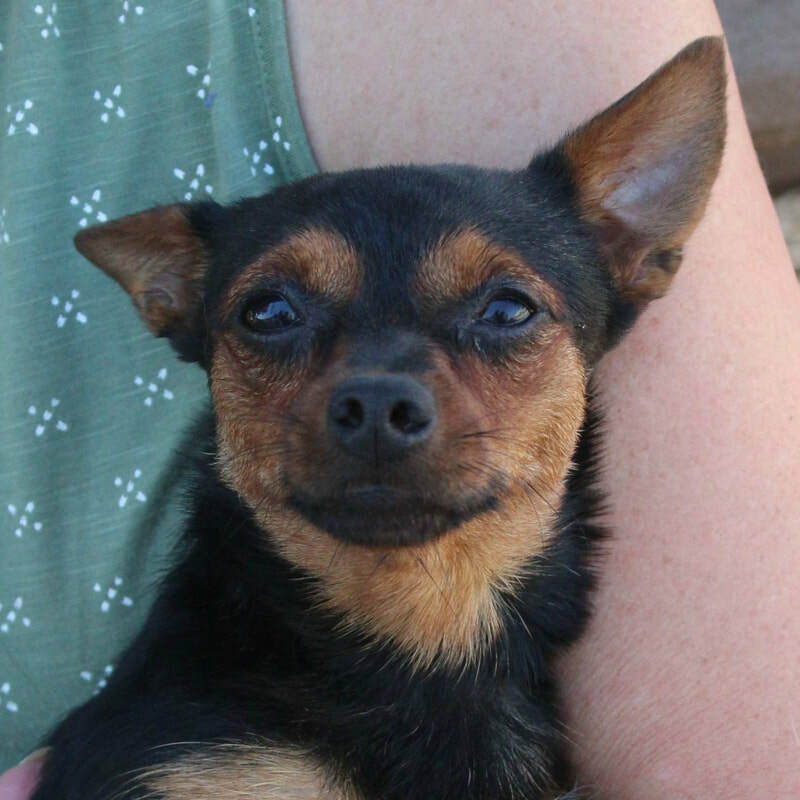 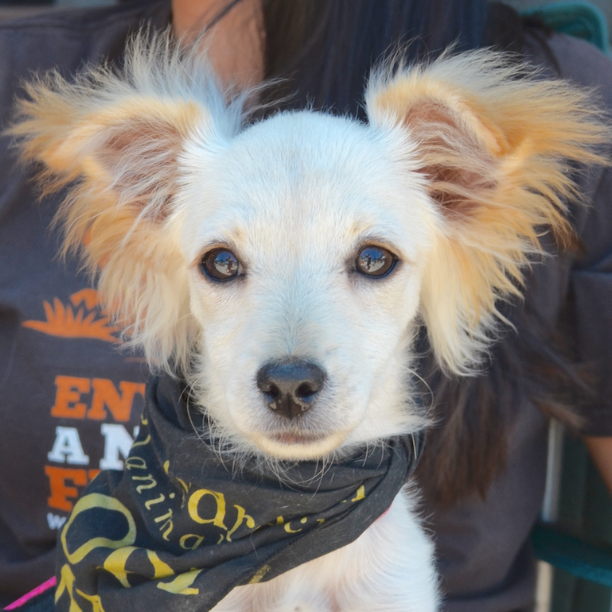 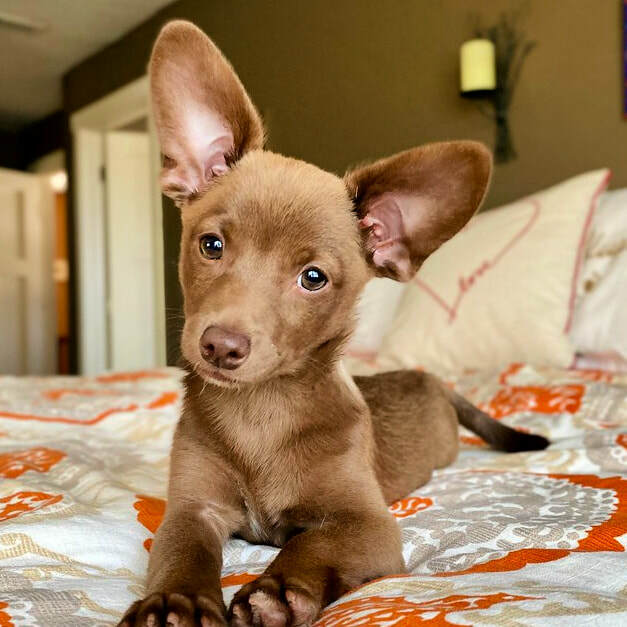 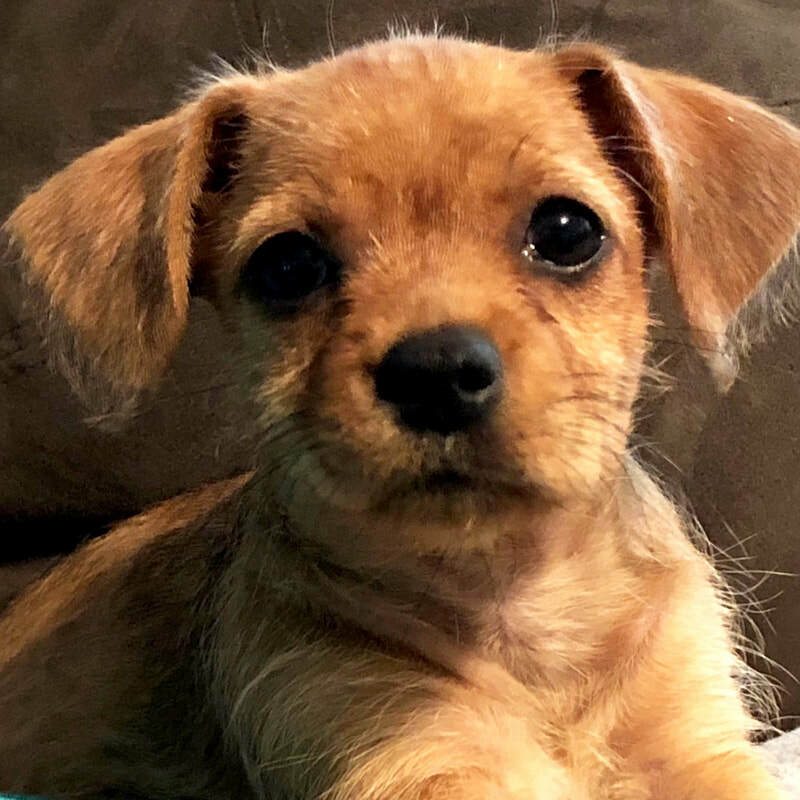 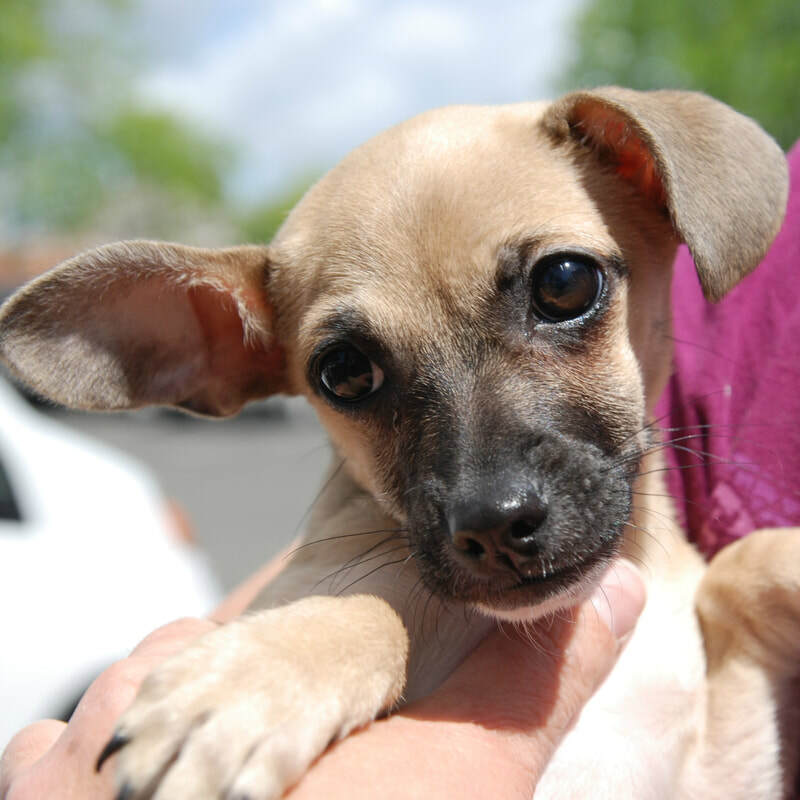 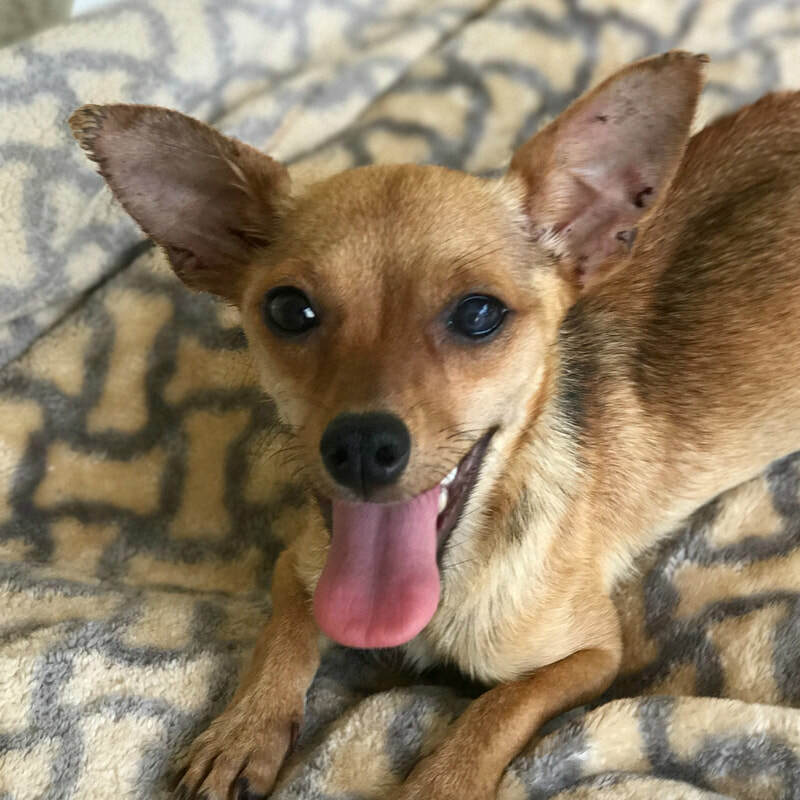 Age: 5 month old chi mix Rescued from Tehama Co.
​Coco's litter born on Mother's Day. 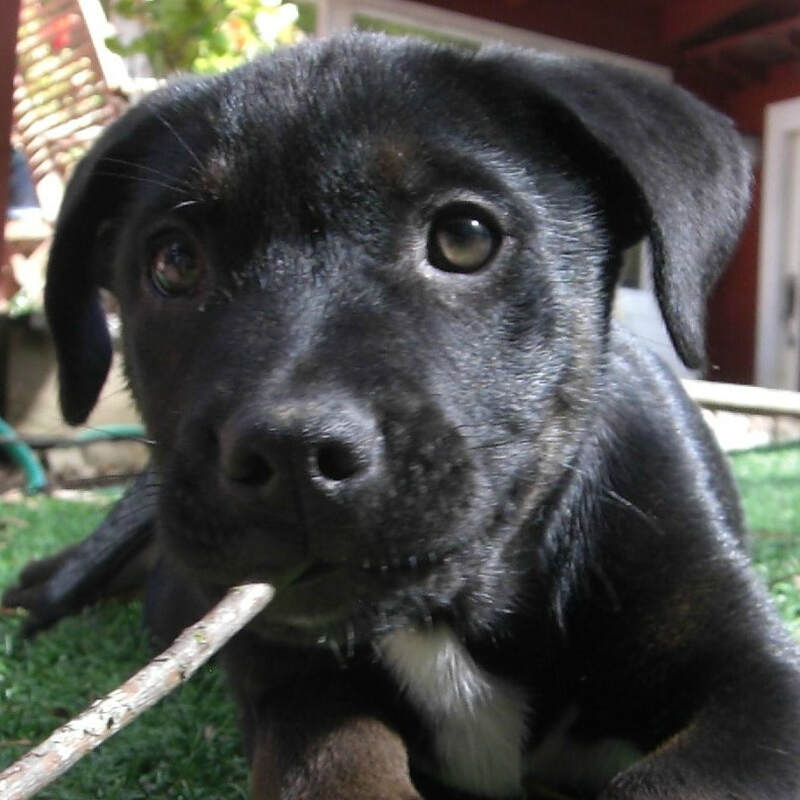 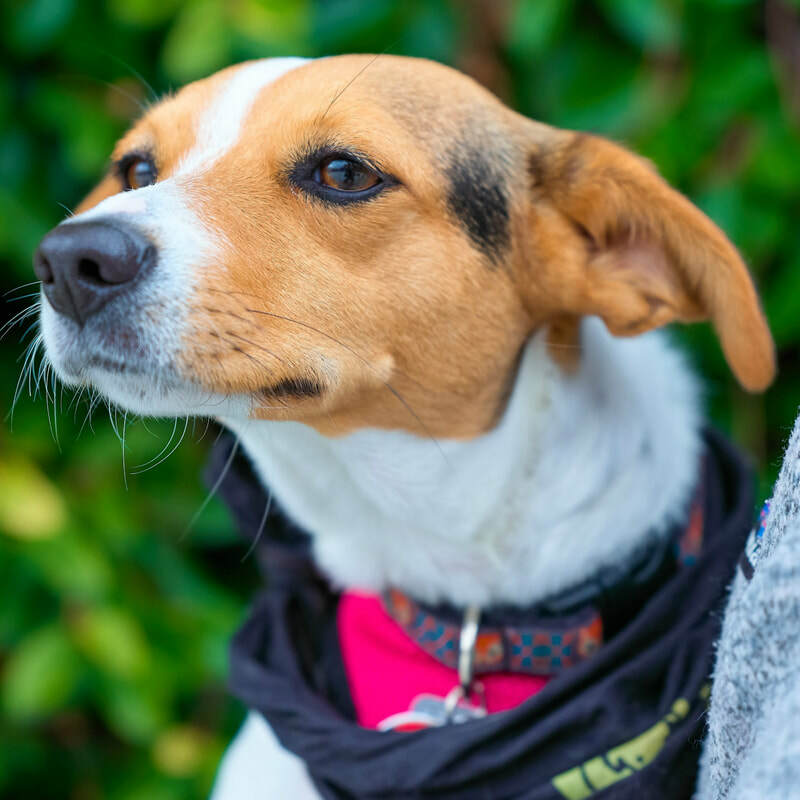 Age: 7 month old lab/beagle Rescued from Tehama Co.
Age:10-11 week old, 8 pound mix puppy. 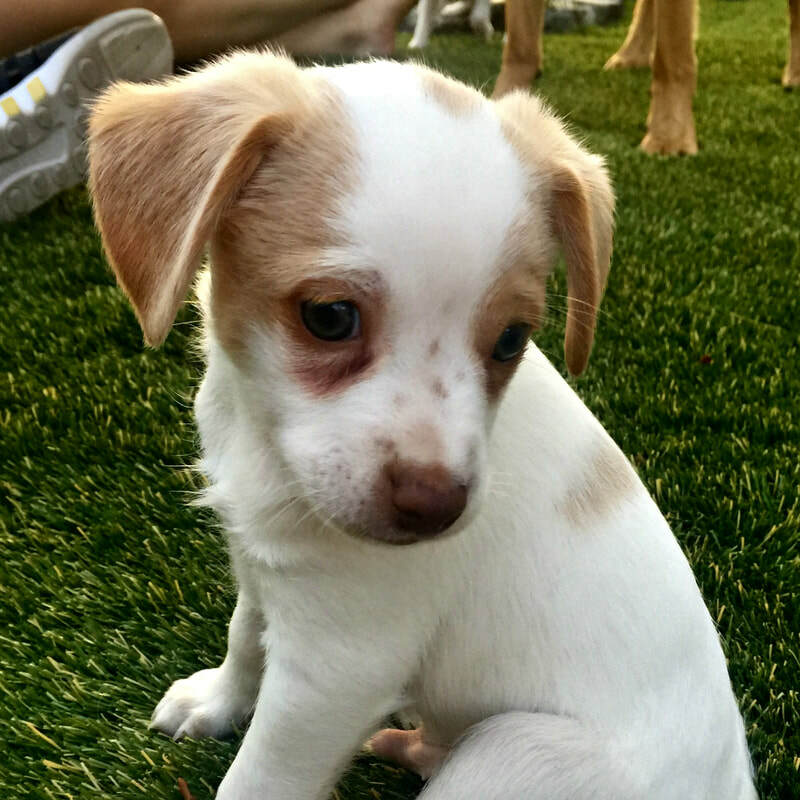 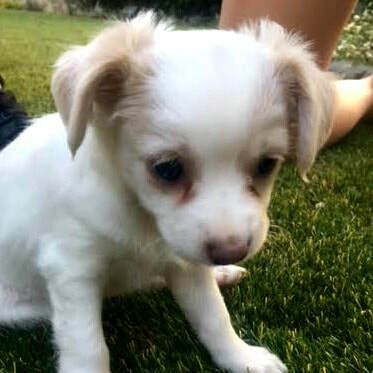 Age: 8wk old chi-weenie mix Rescued from Lake County. 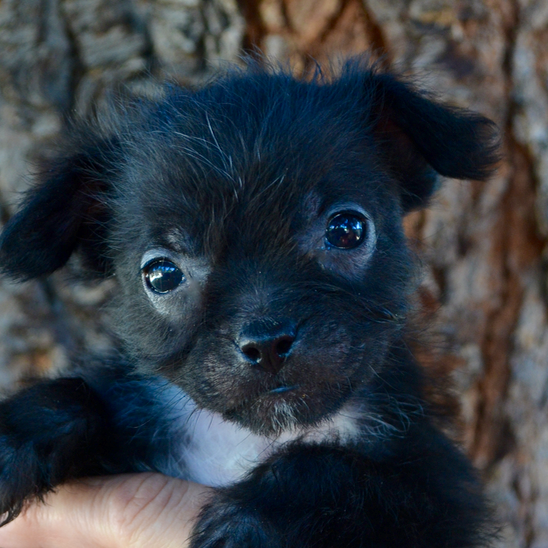 Age: 8- 10 week old Terrier mix Rescued from Tehama County. 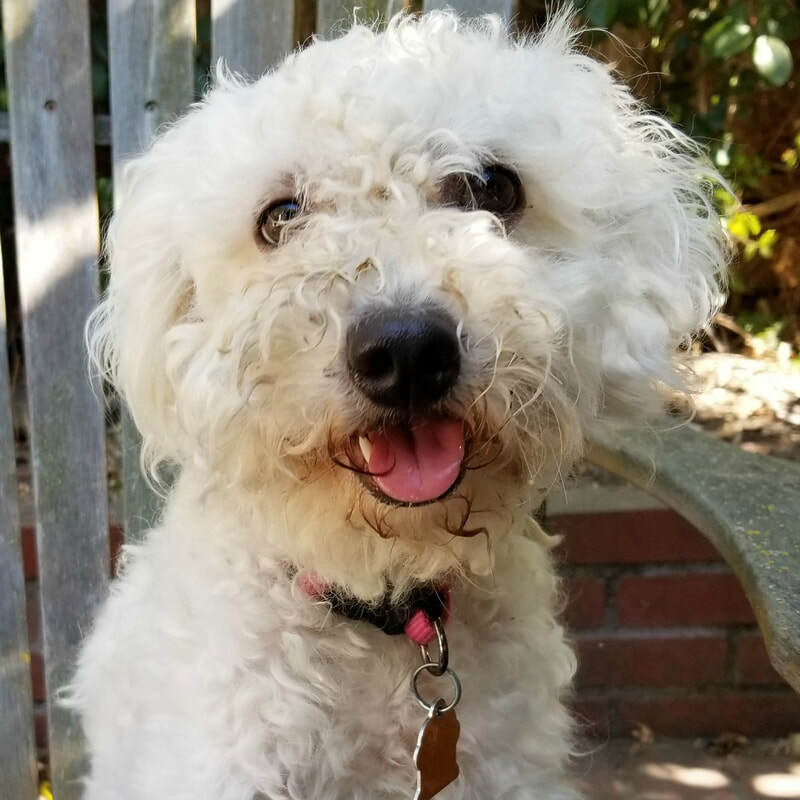 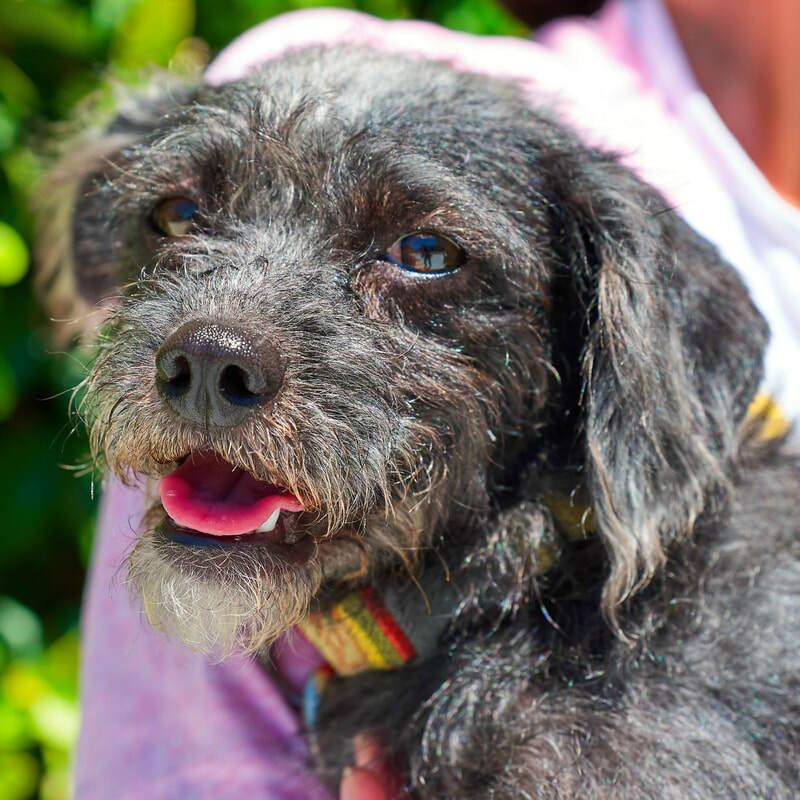 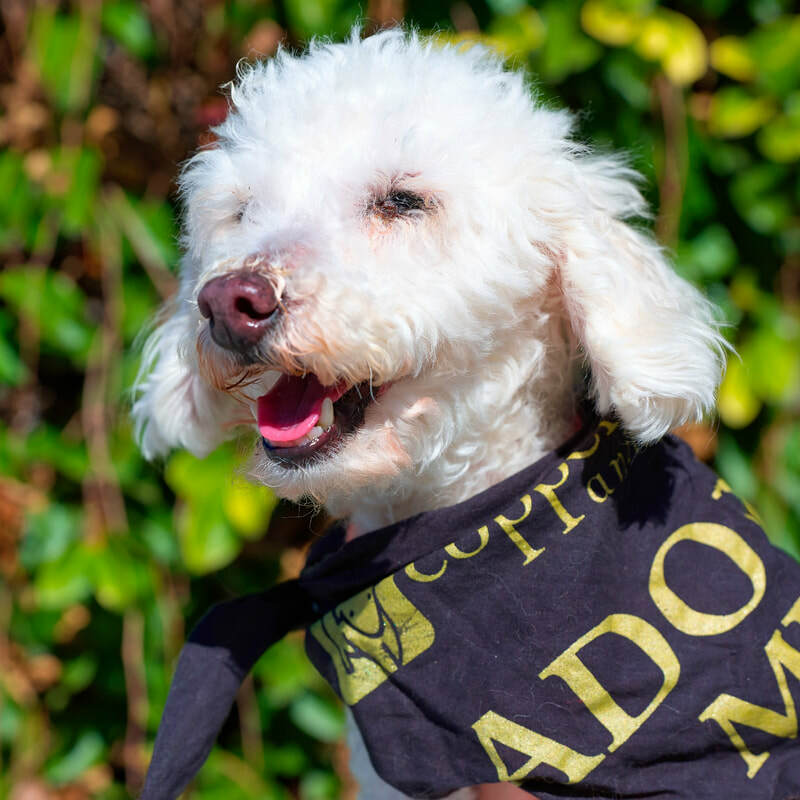 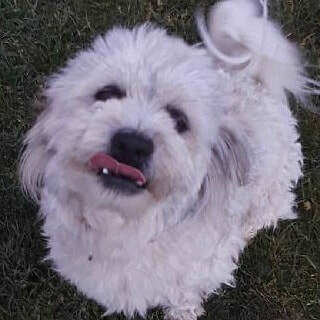 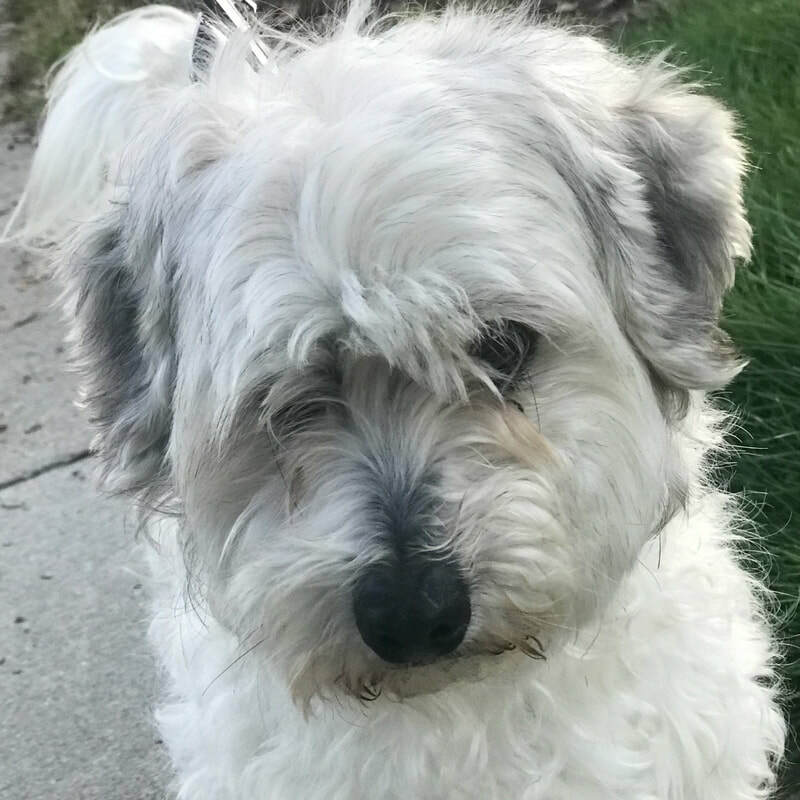 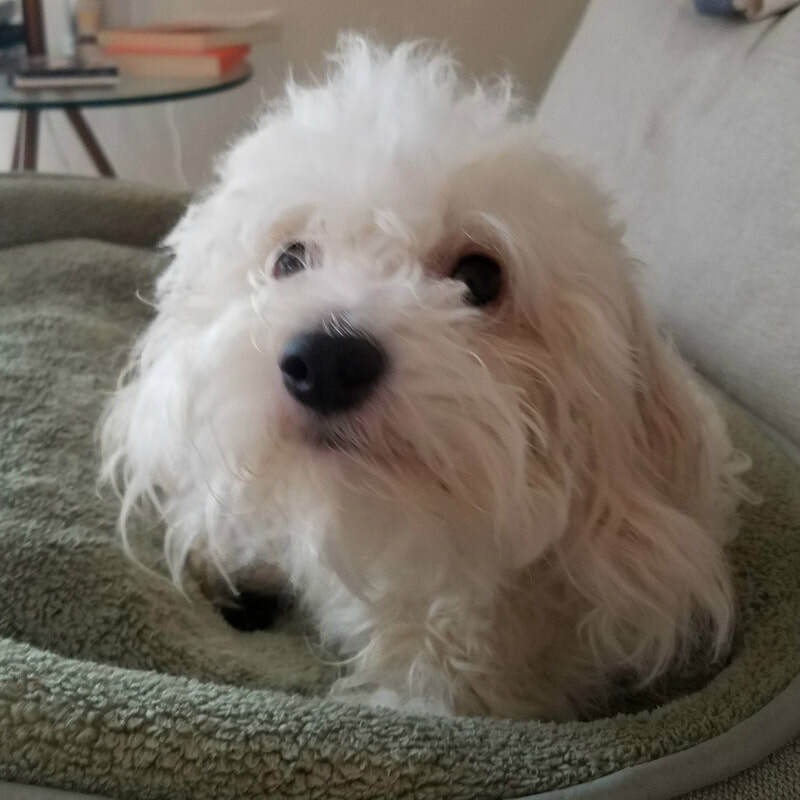 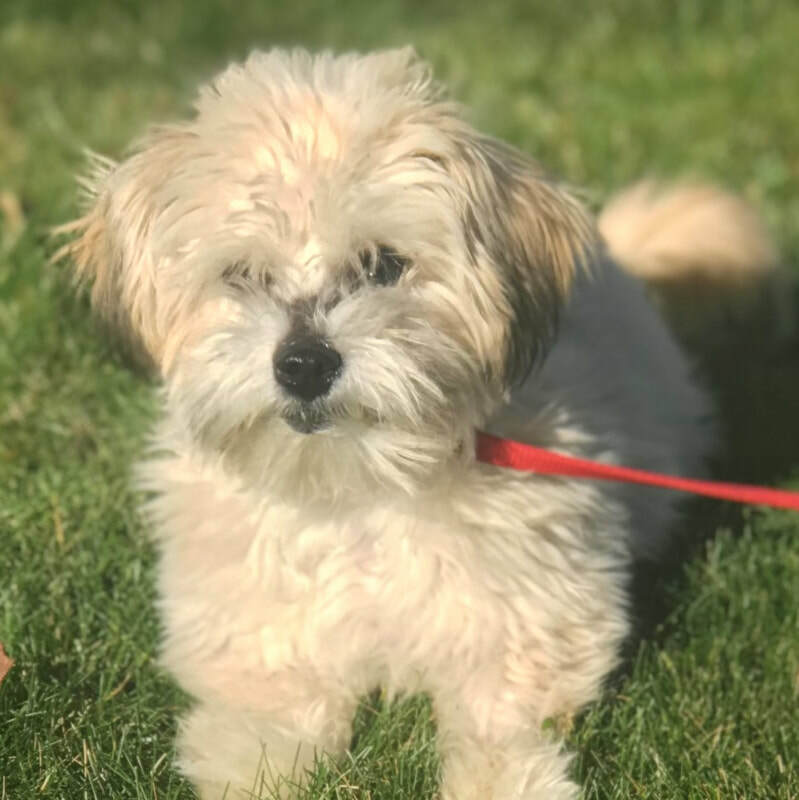 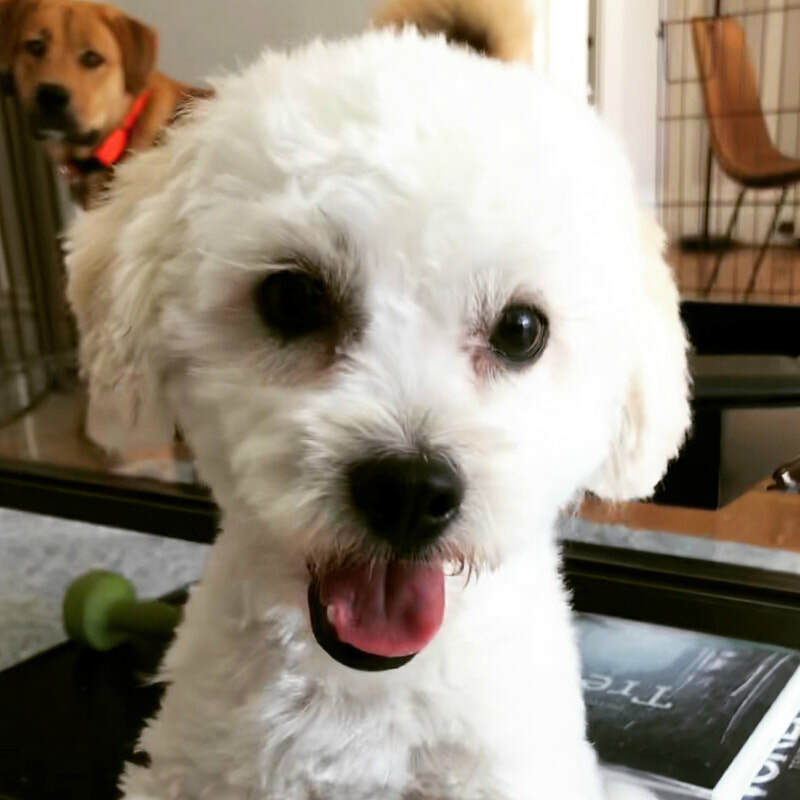 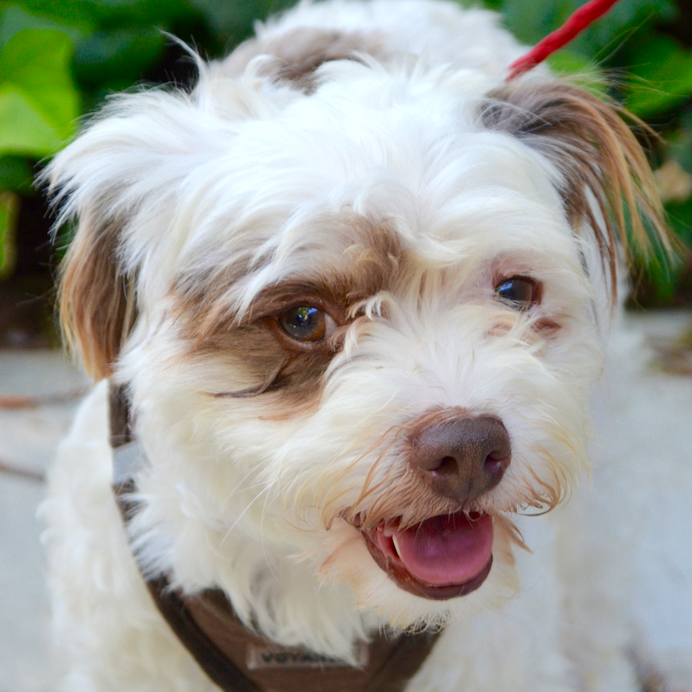 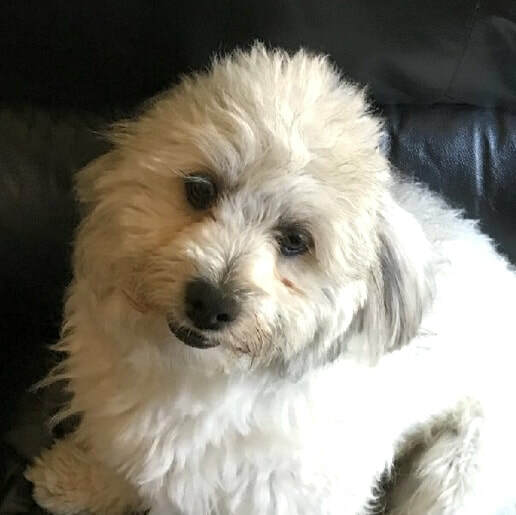 Age: 2 year old male Poodle/Lhasa Apso mix Rescued from Orange Cove. 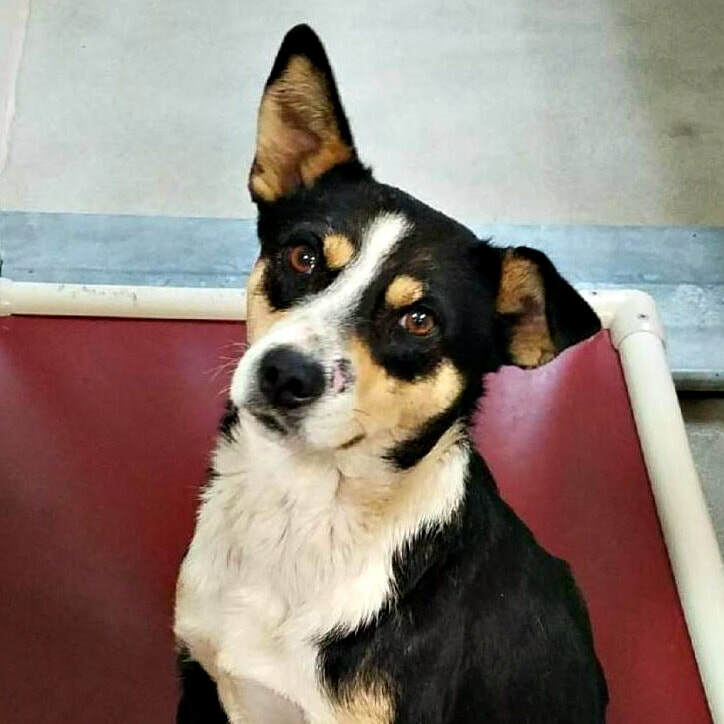 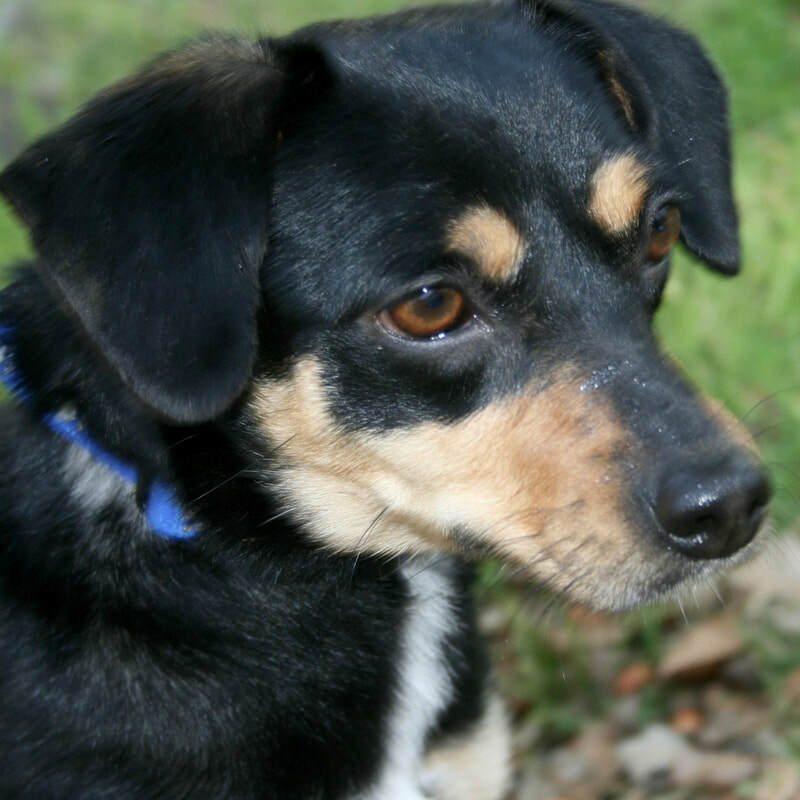 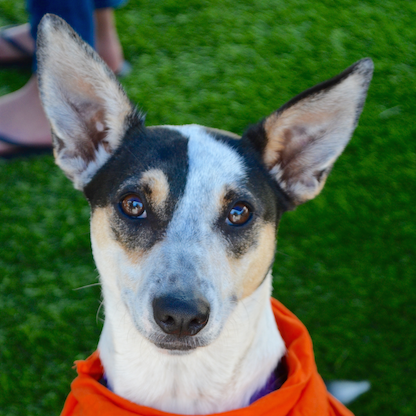 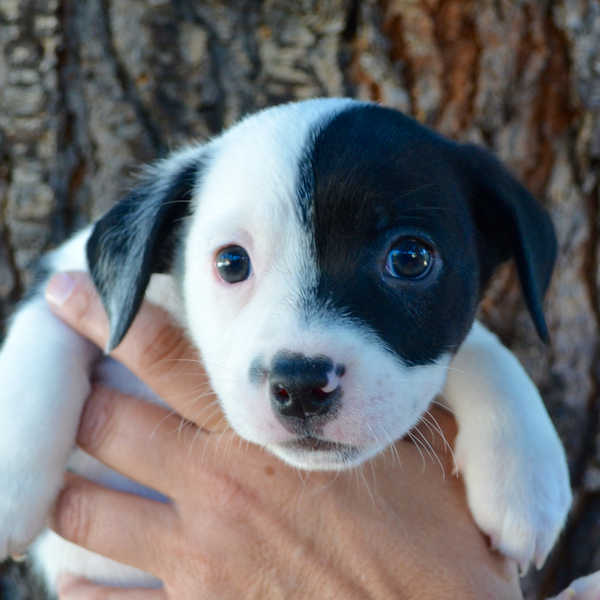 Age: 3 year terrier mix Rescued from Shasta Co.
Age: 8 week old female Rat Terrier mix. 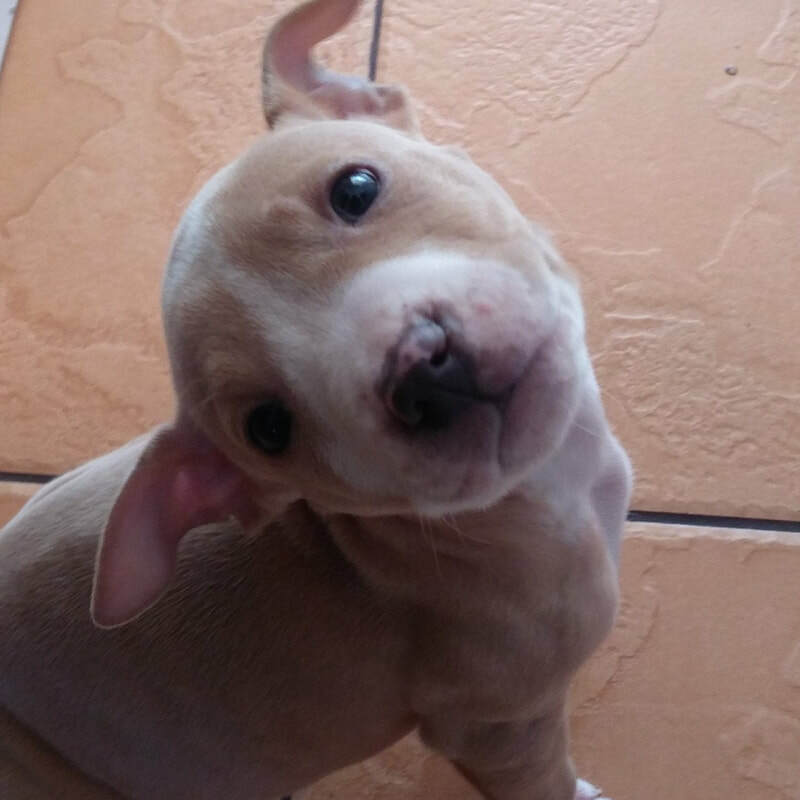 She is one of Gem's pups. 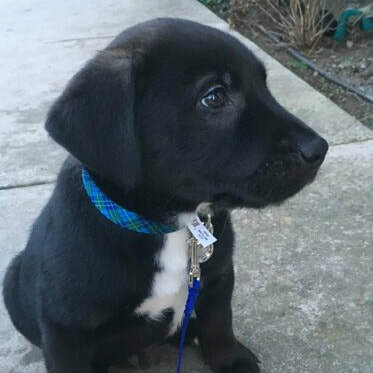 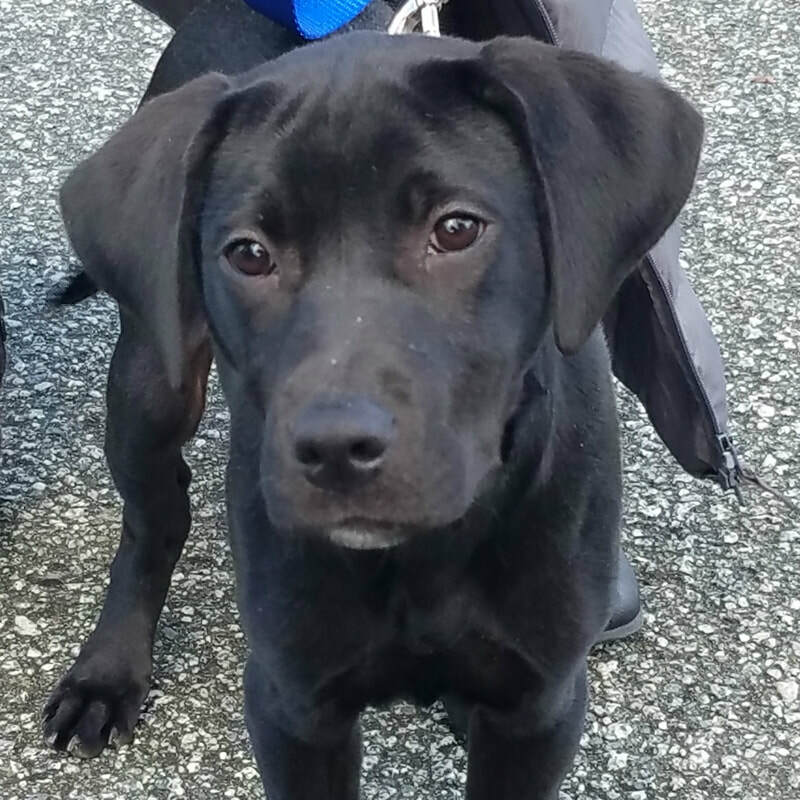 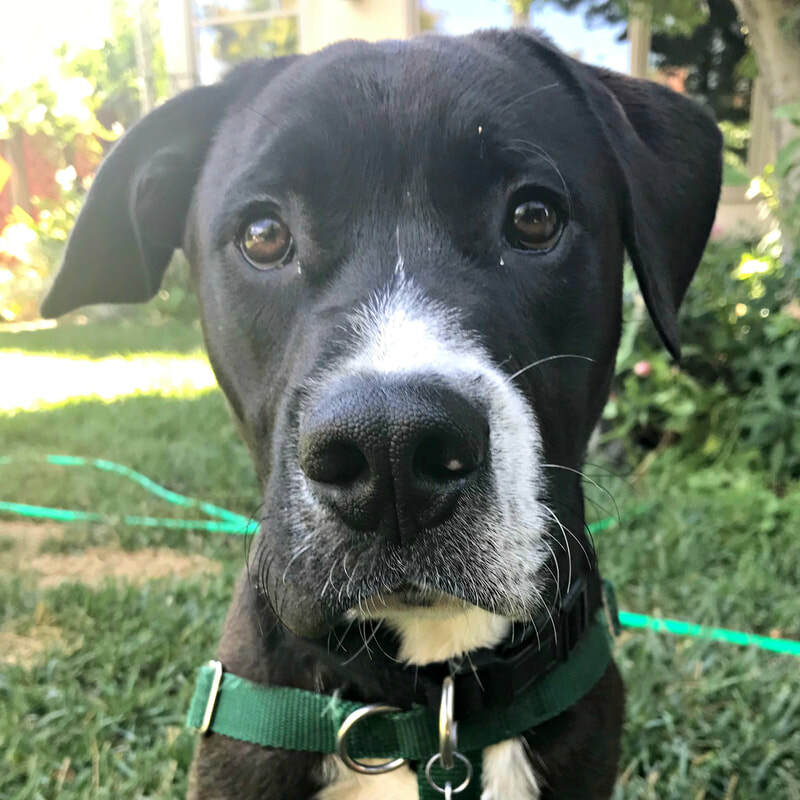 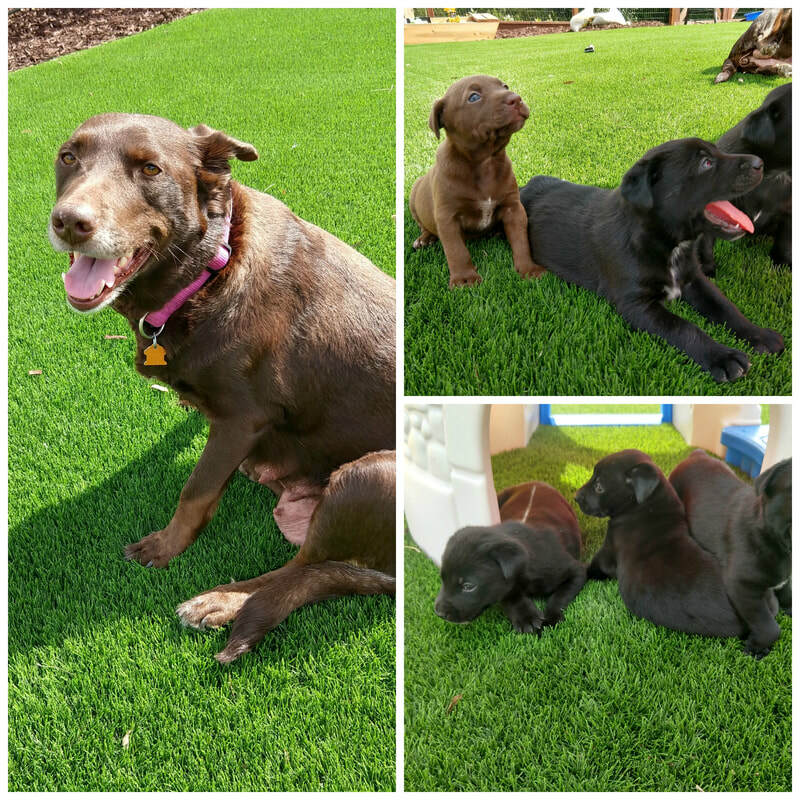 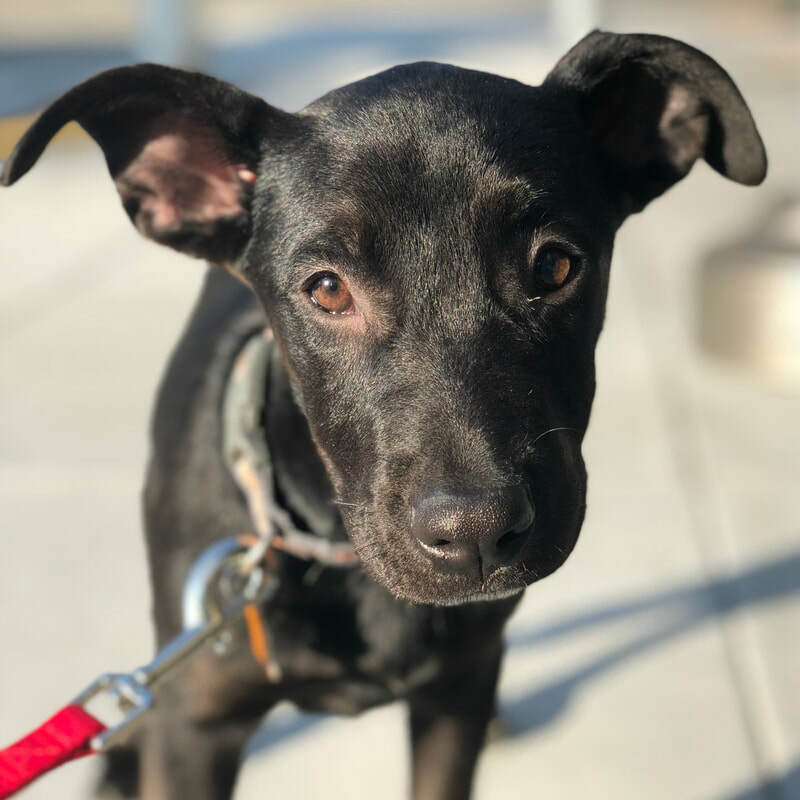 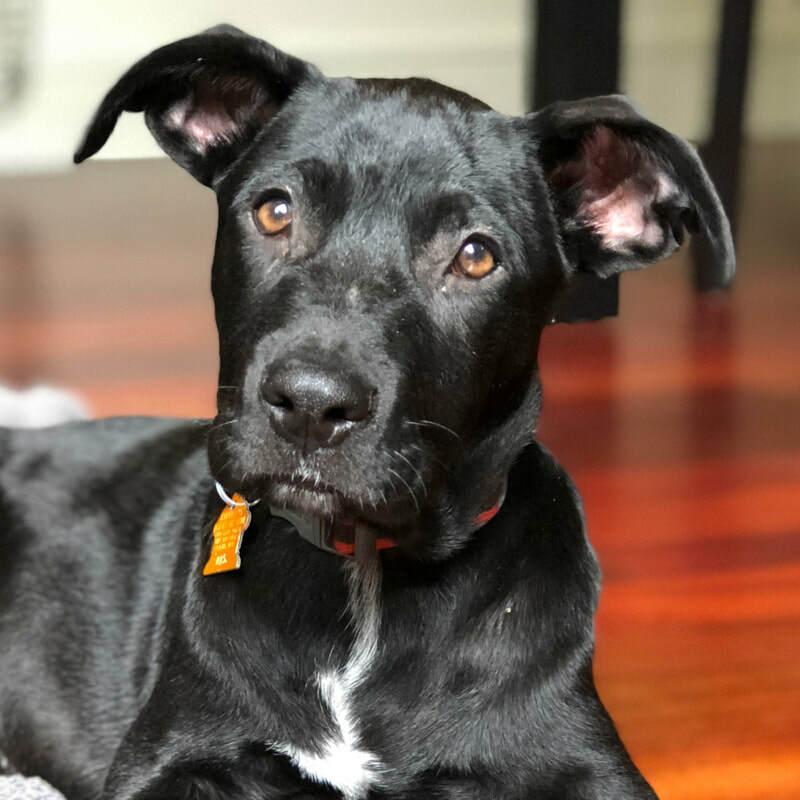 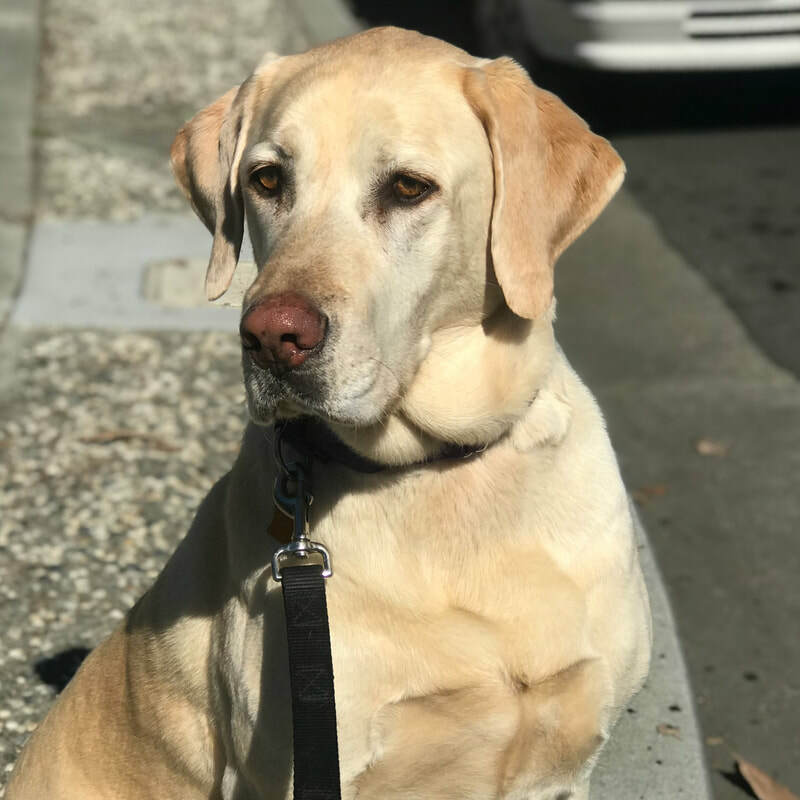 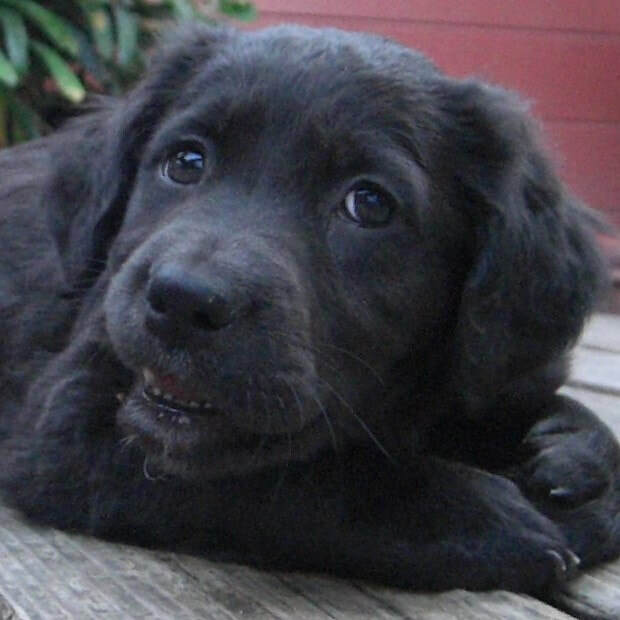 Age: 8wo lab mixes. 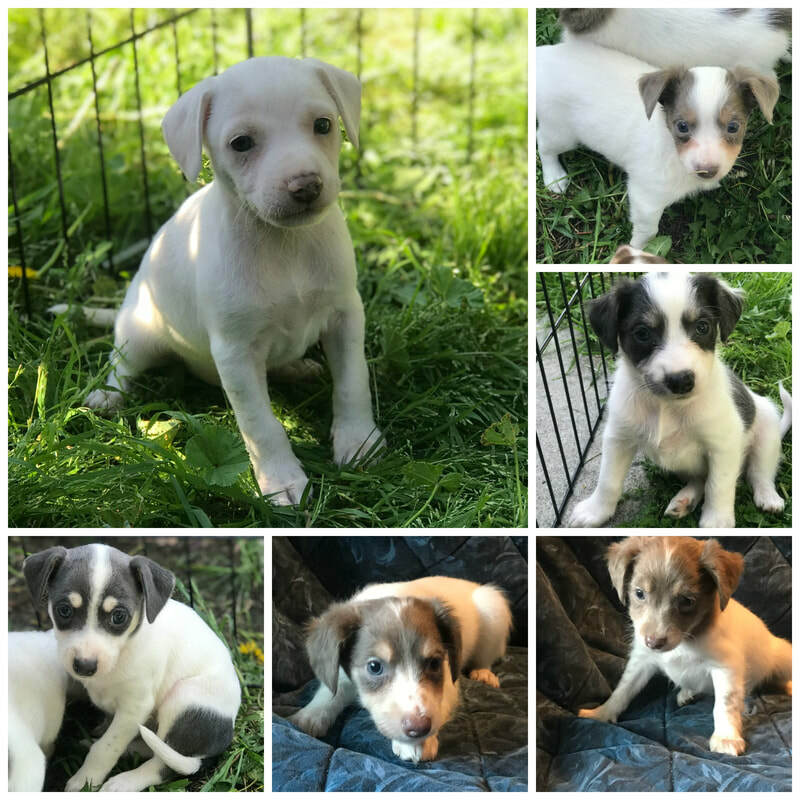 8 puppies . 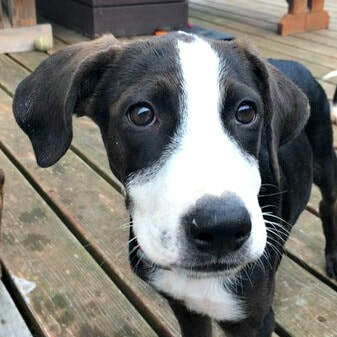 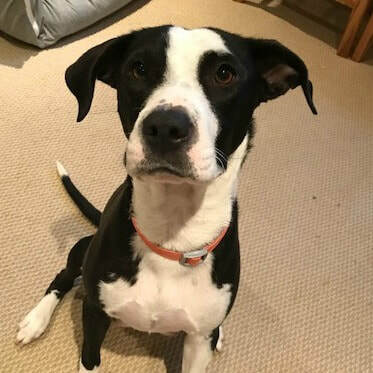 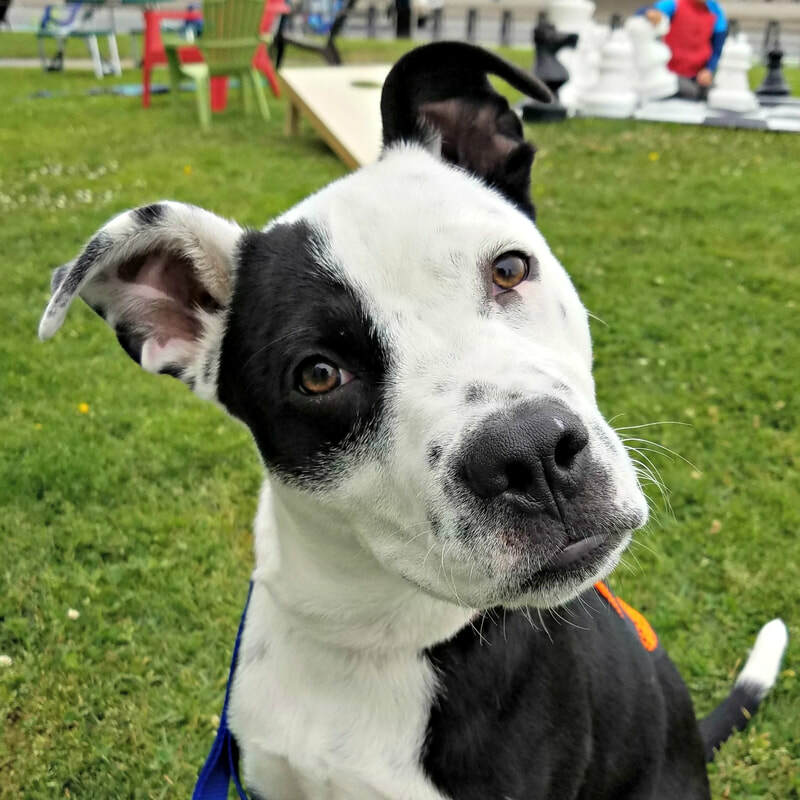 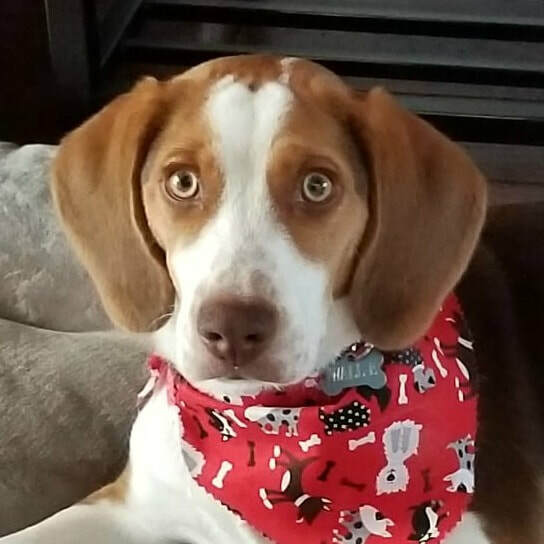 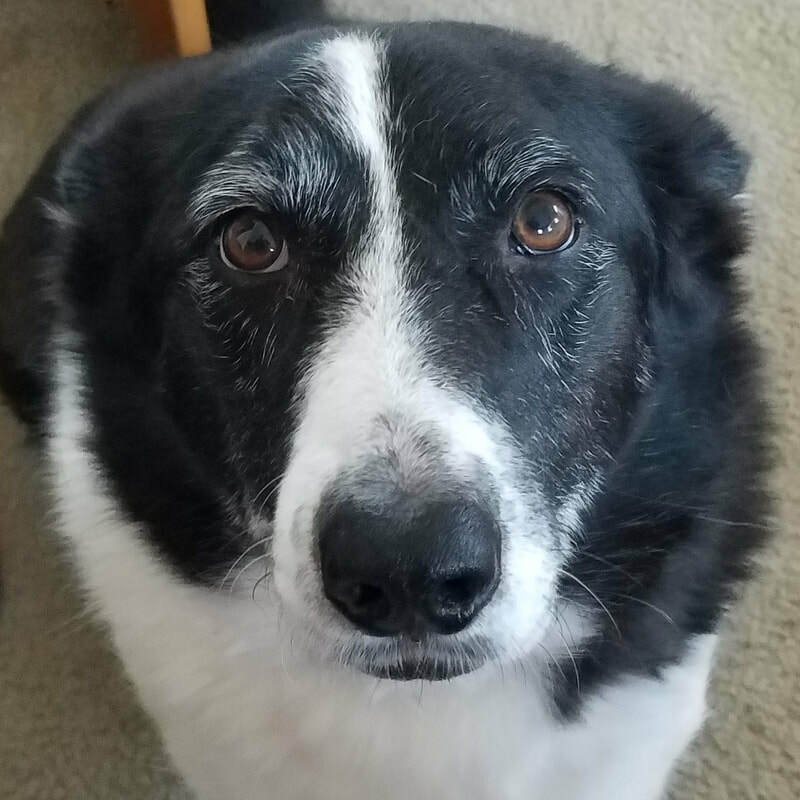 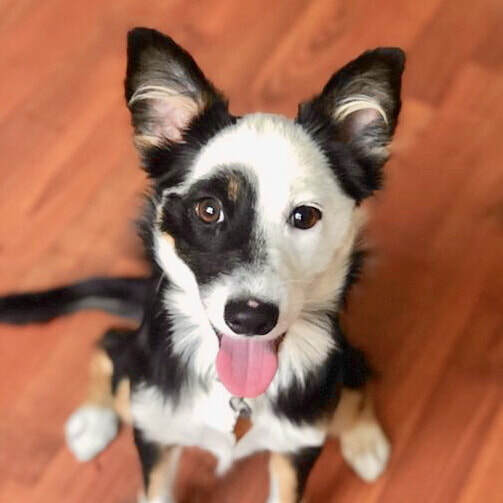 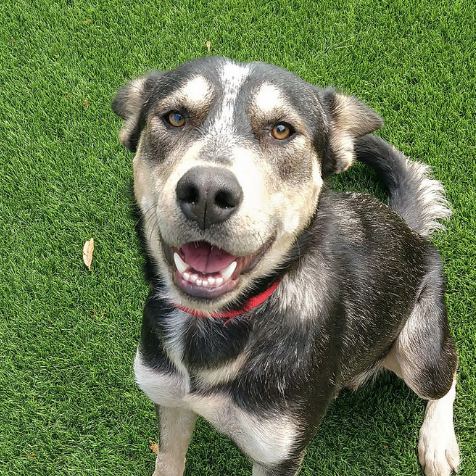 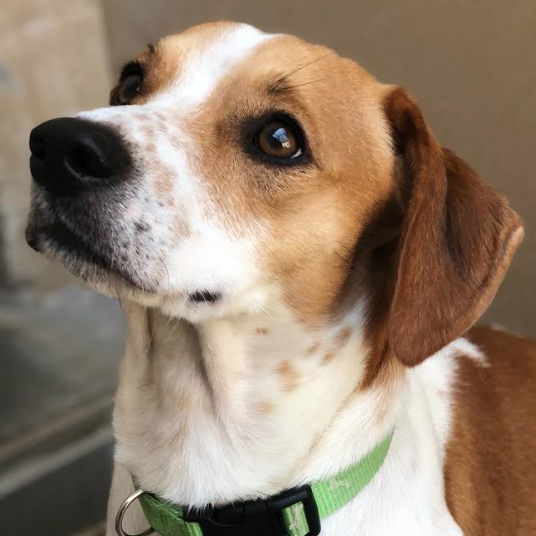 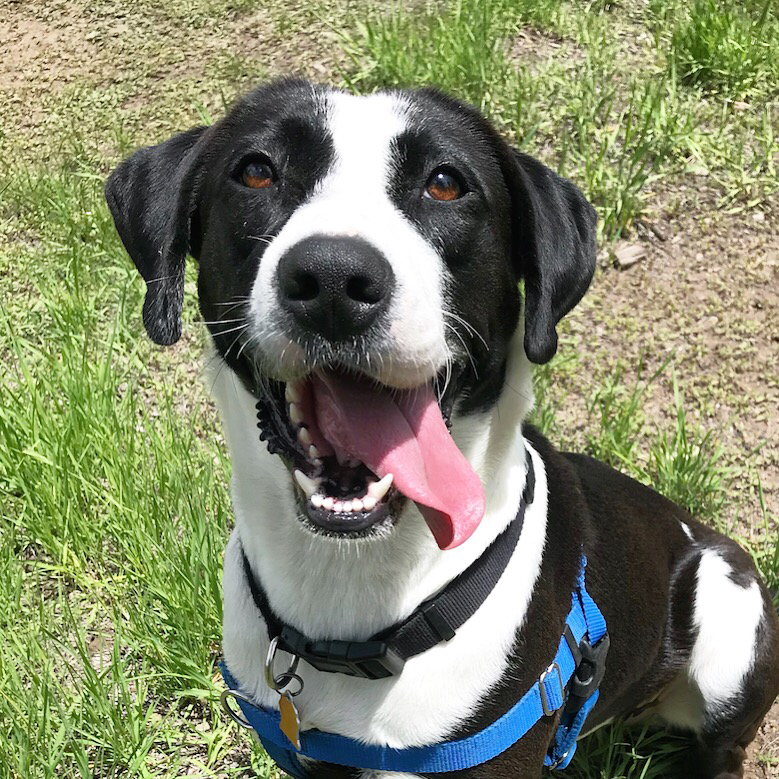 Age: Adult beagle/border collie mix. 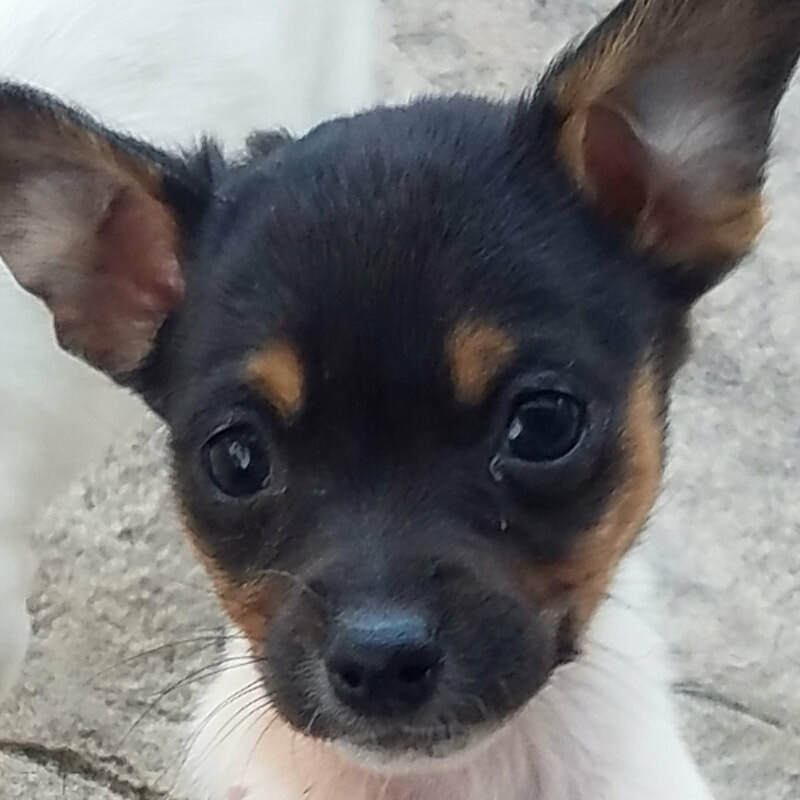 Age: 8 week old male Rat Terrier mix. 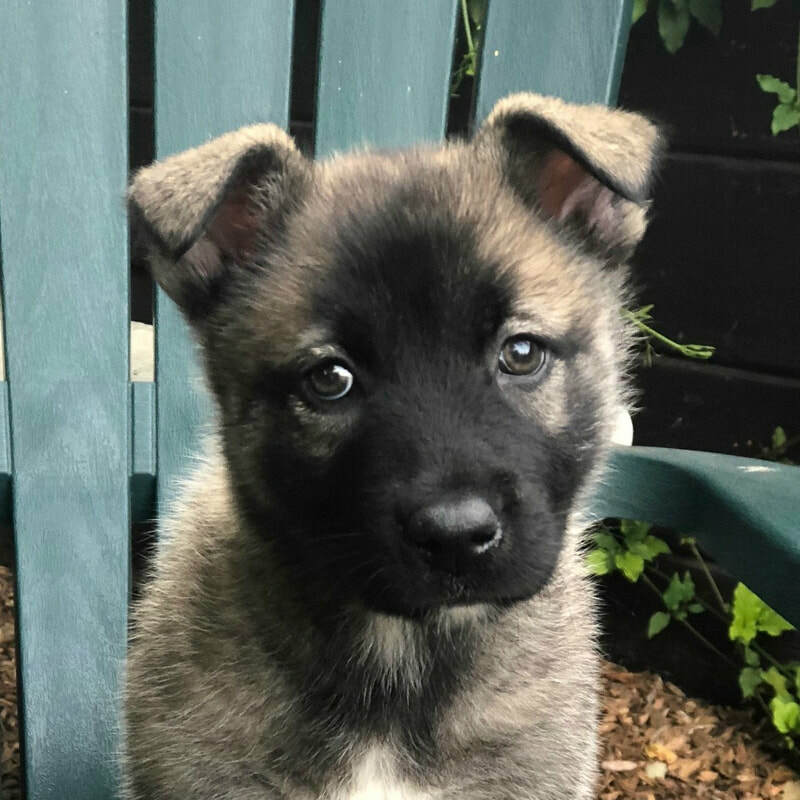 He is one of Gem's pups. 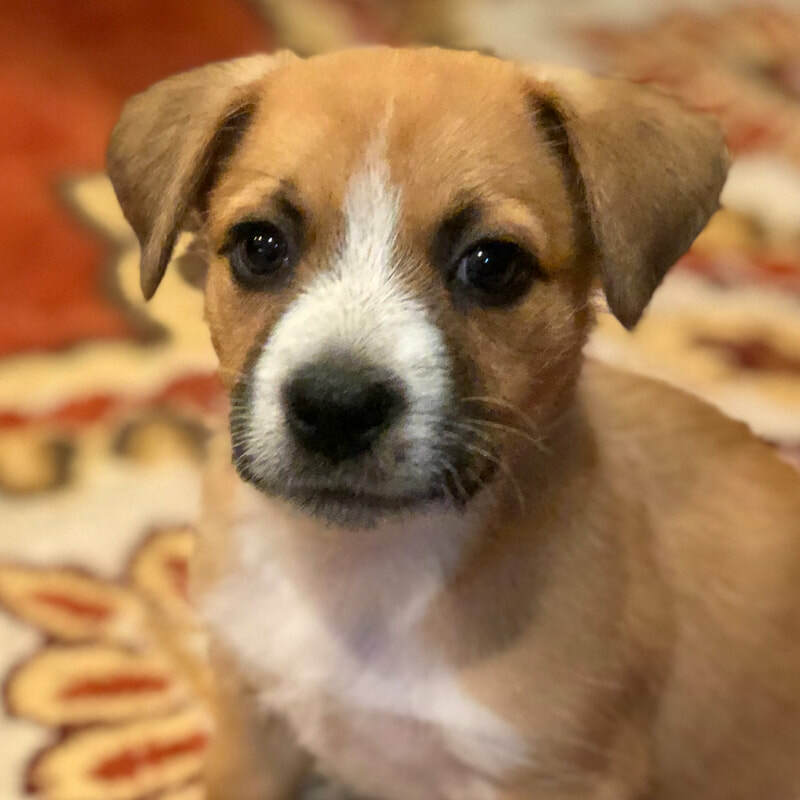 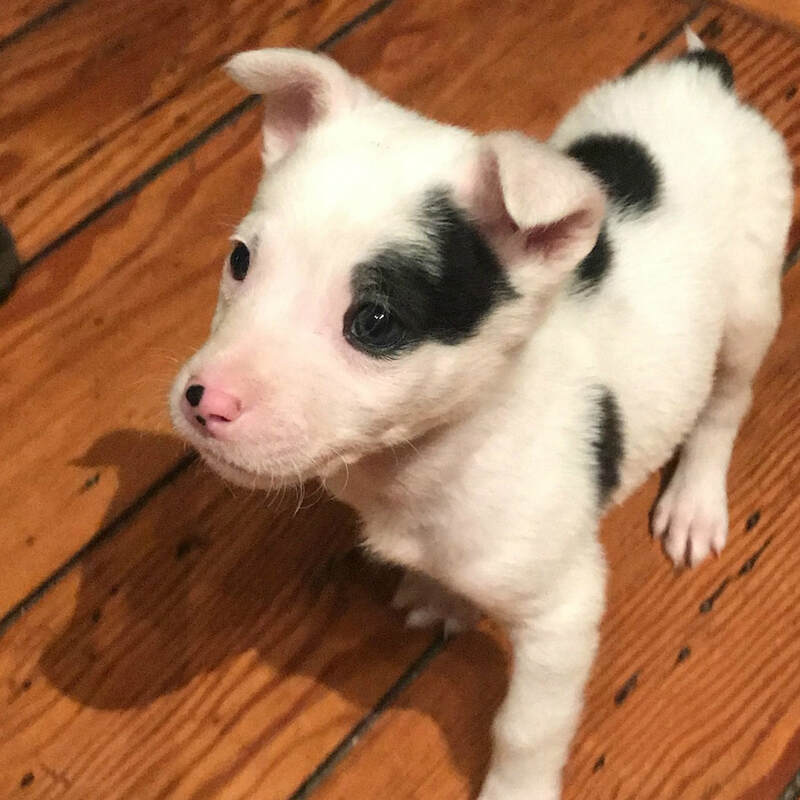 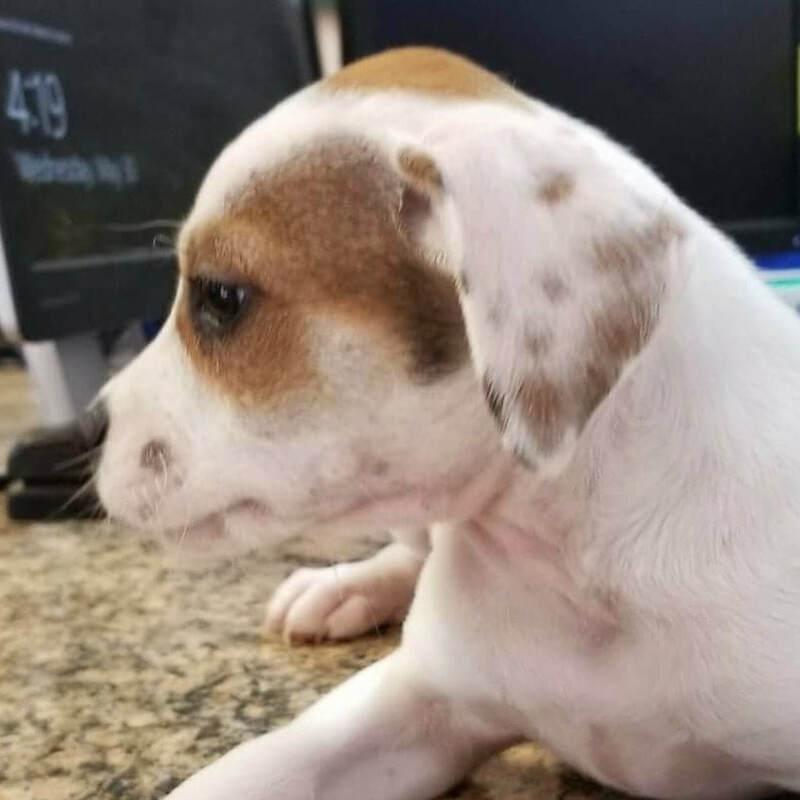 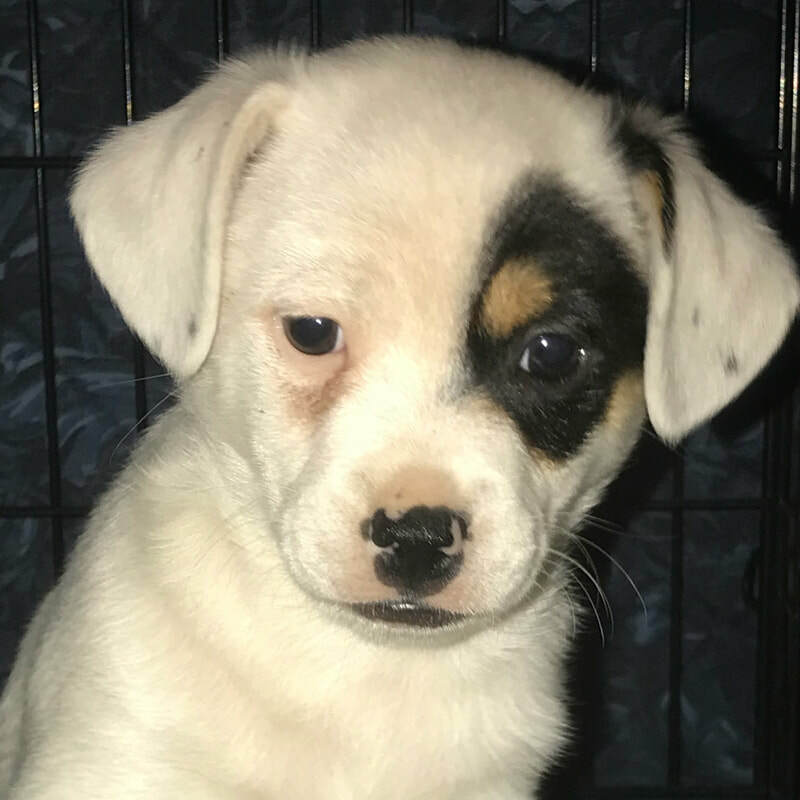 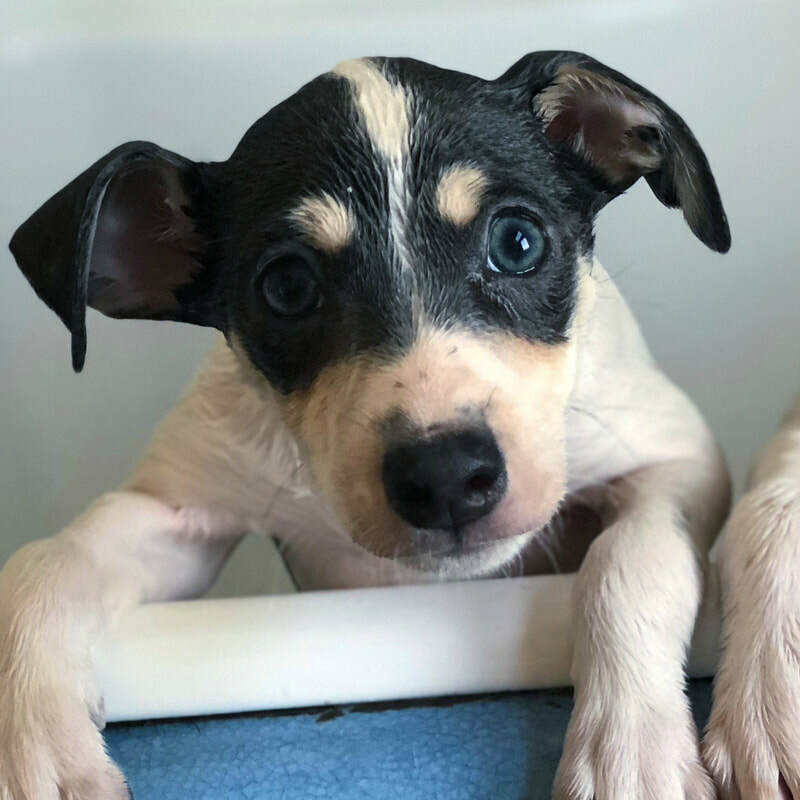 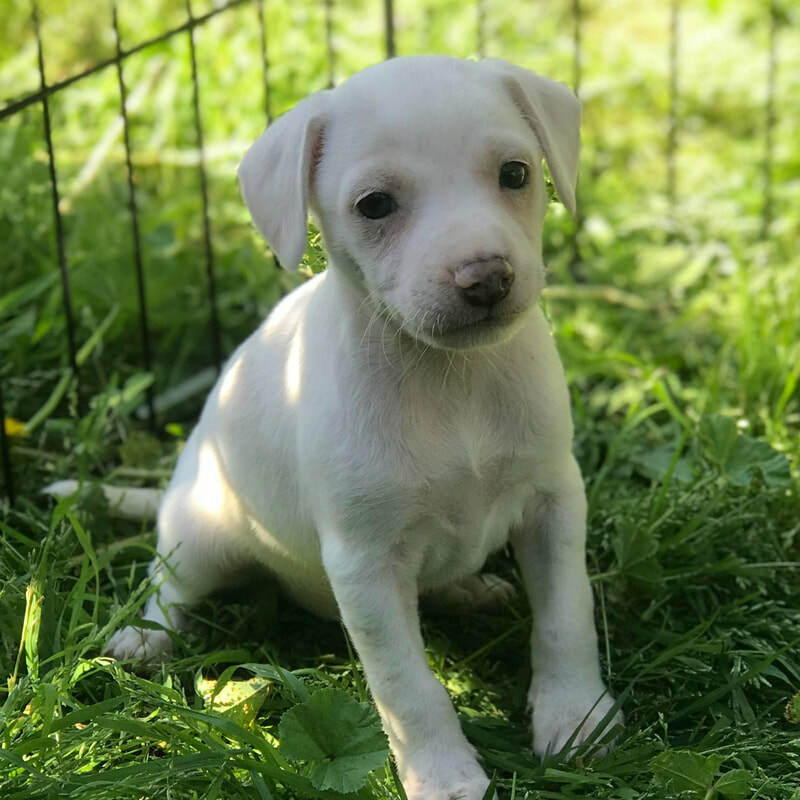 ​ Age: 8 week old male Rat Terrier mix. 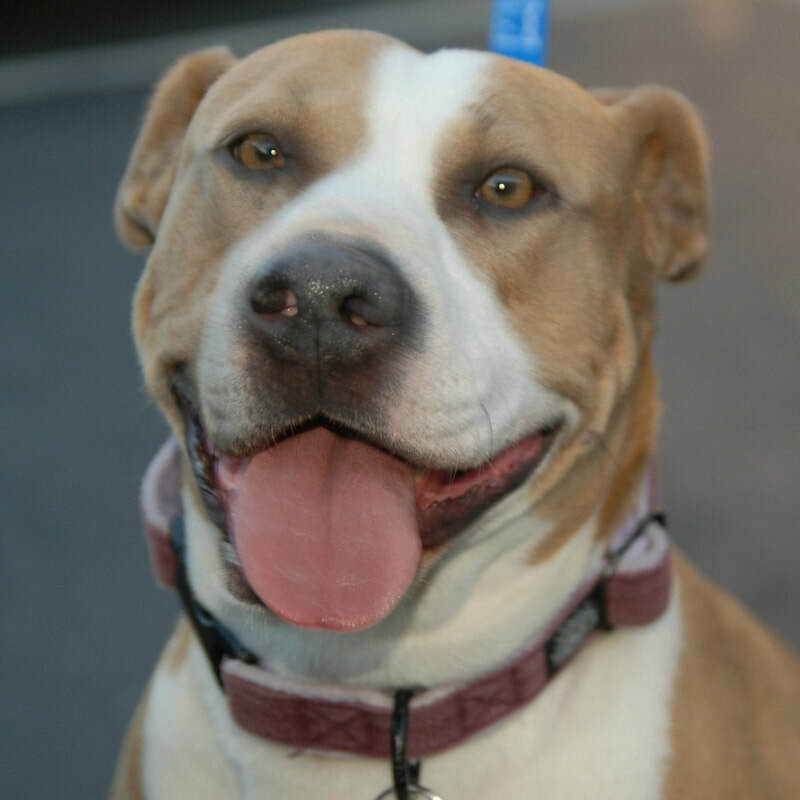 Age: 3yr old female pit mix Rescued from Lake County. 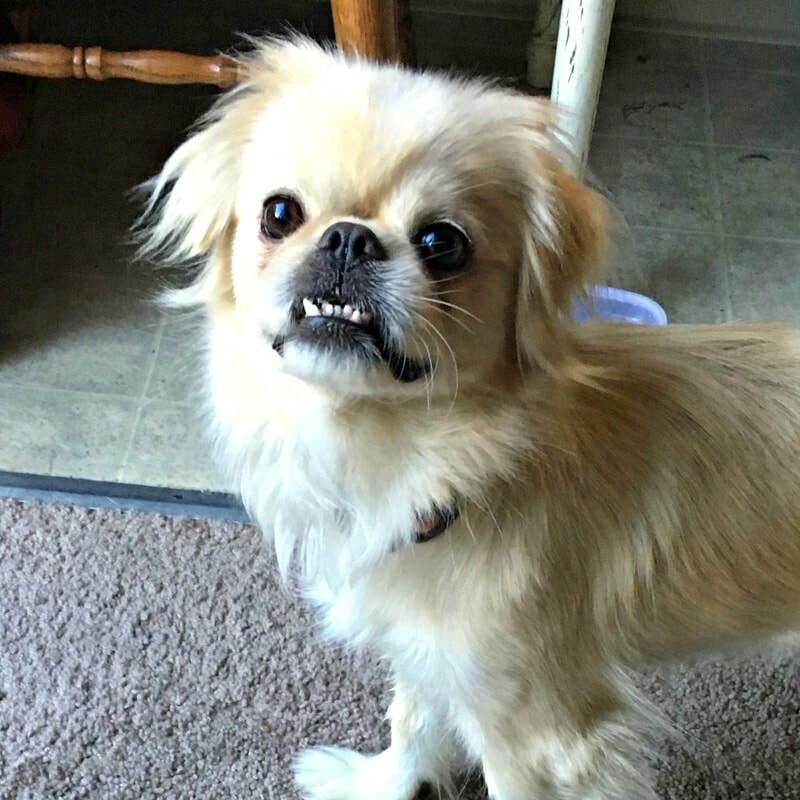 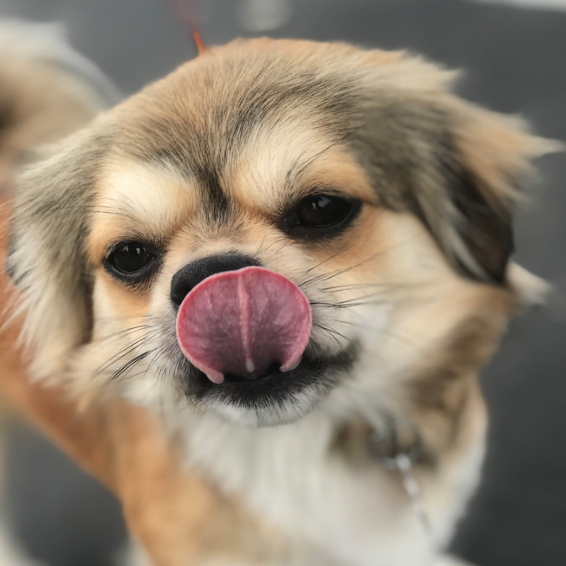 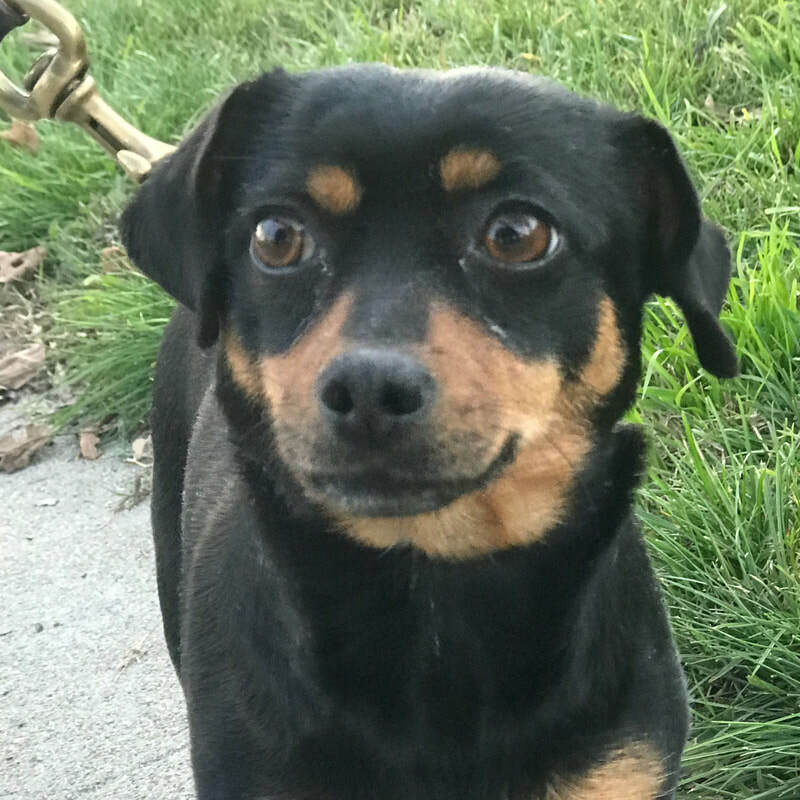 Age: 3 year old male Chi mix Rescued from Fresno. 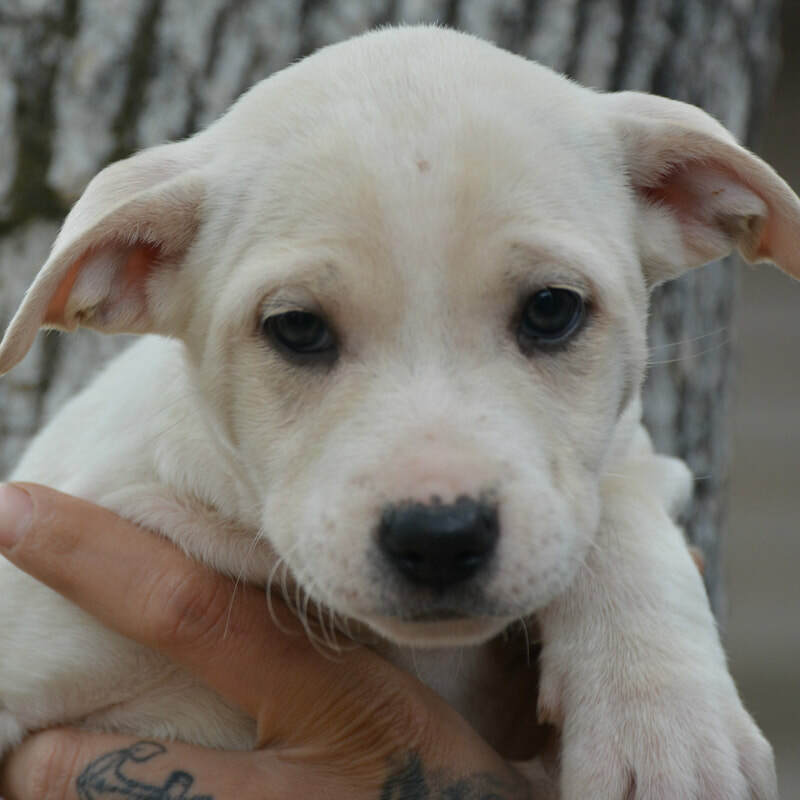 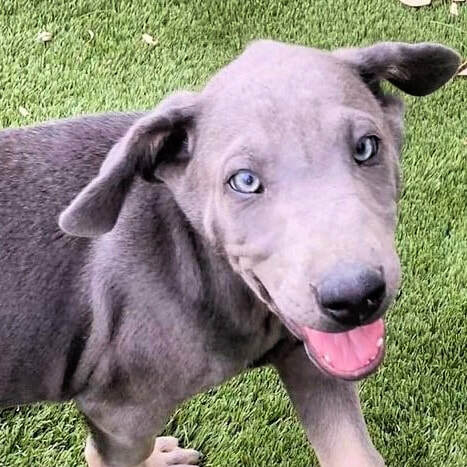 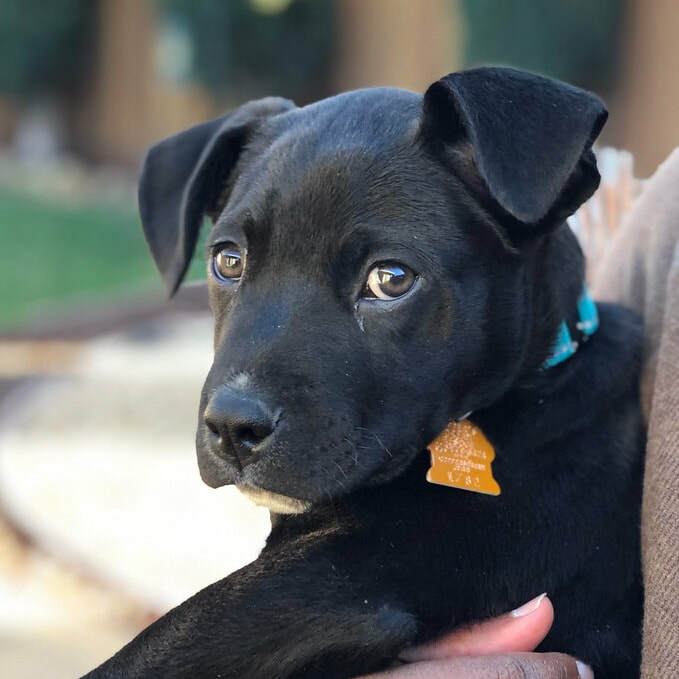 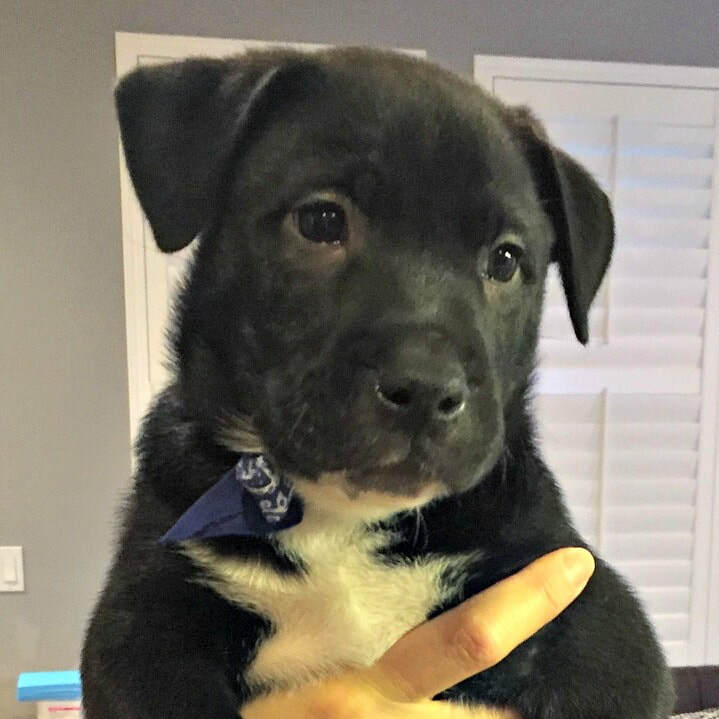 Age: 8 week old male lab mix pup (probably with some pit) Rescued from the Fresno area. 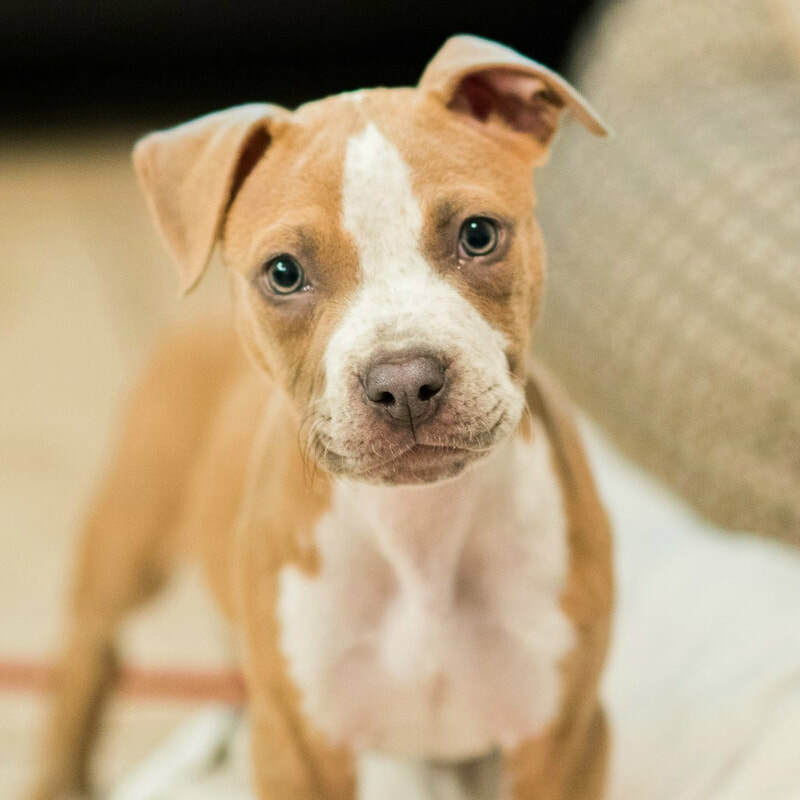 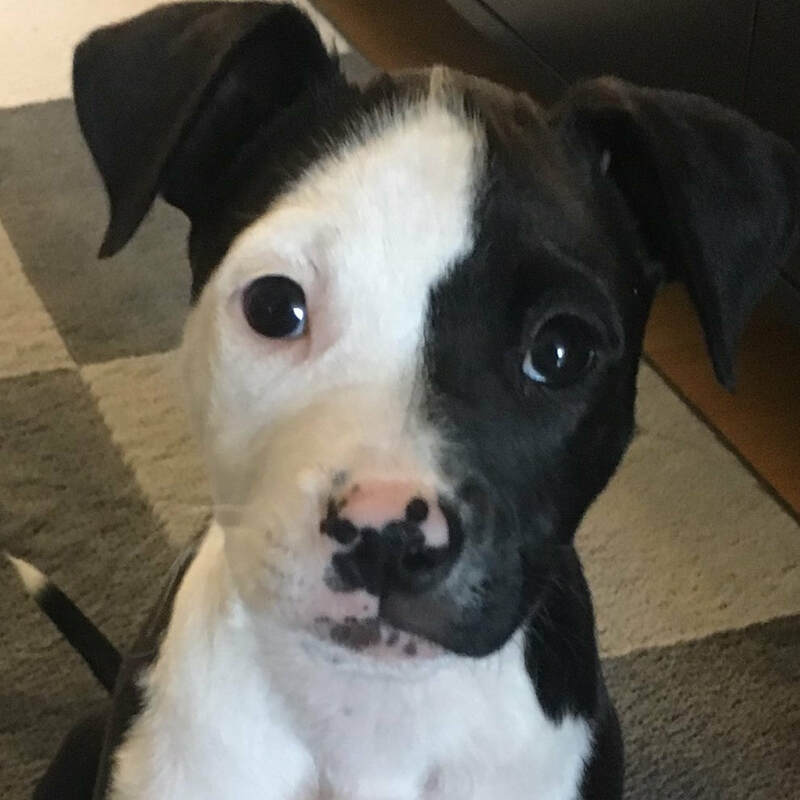 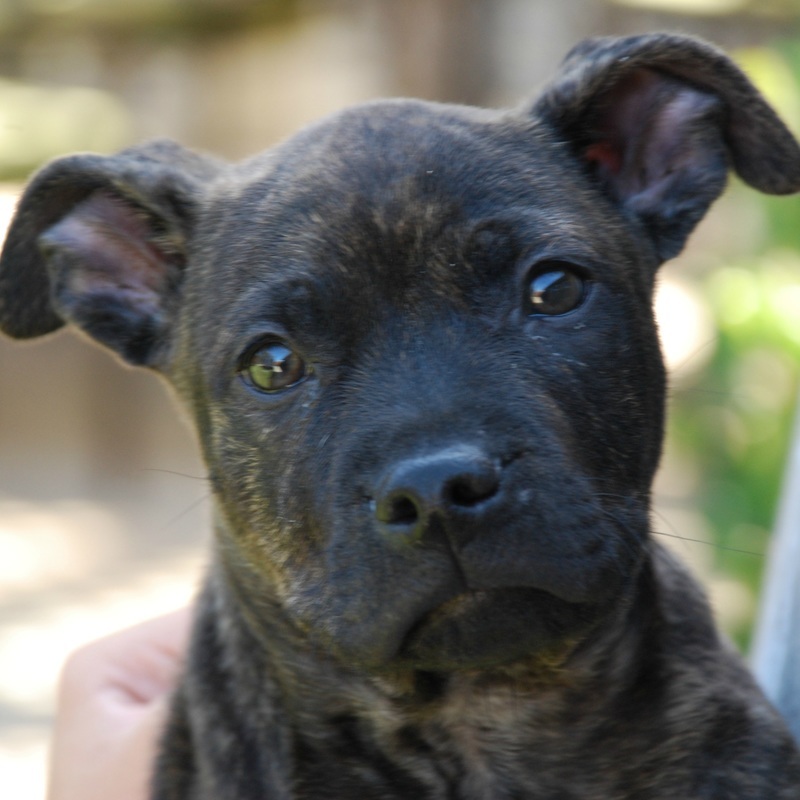 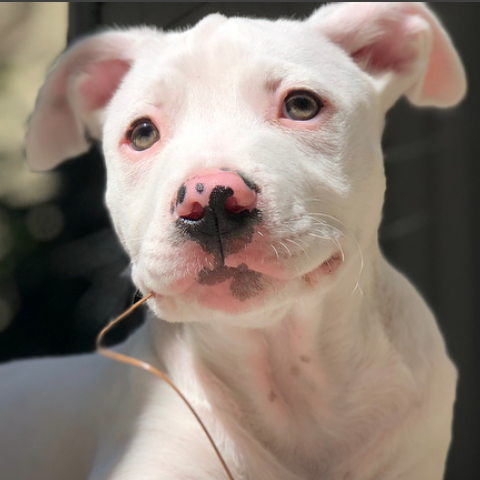 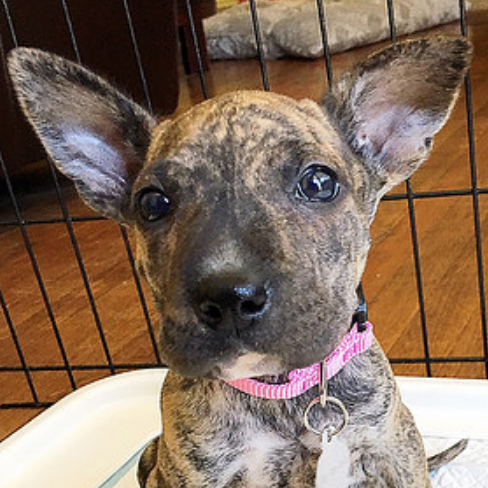 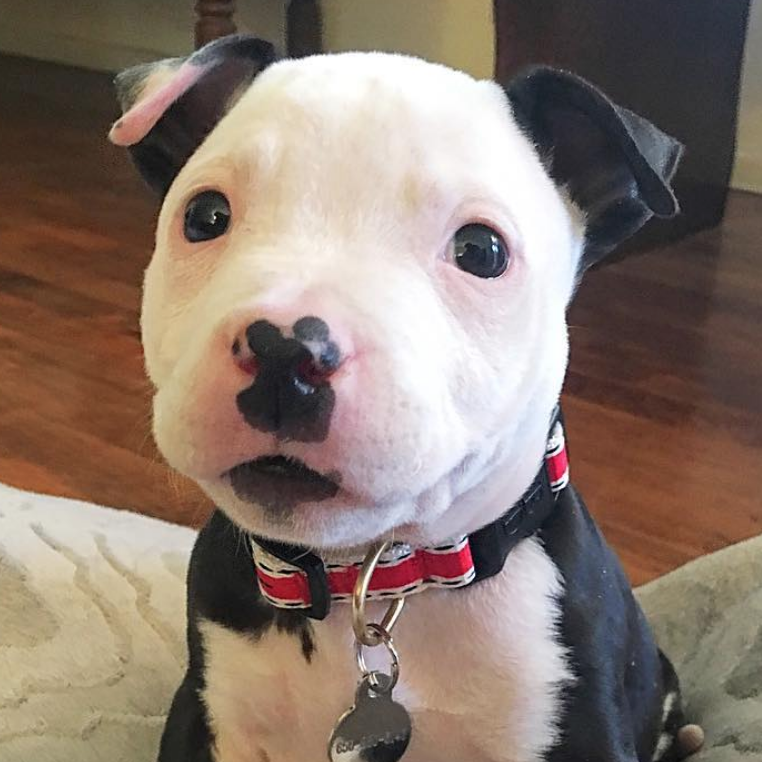 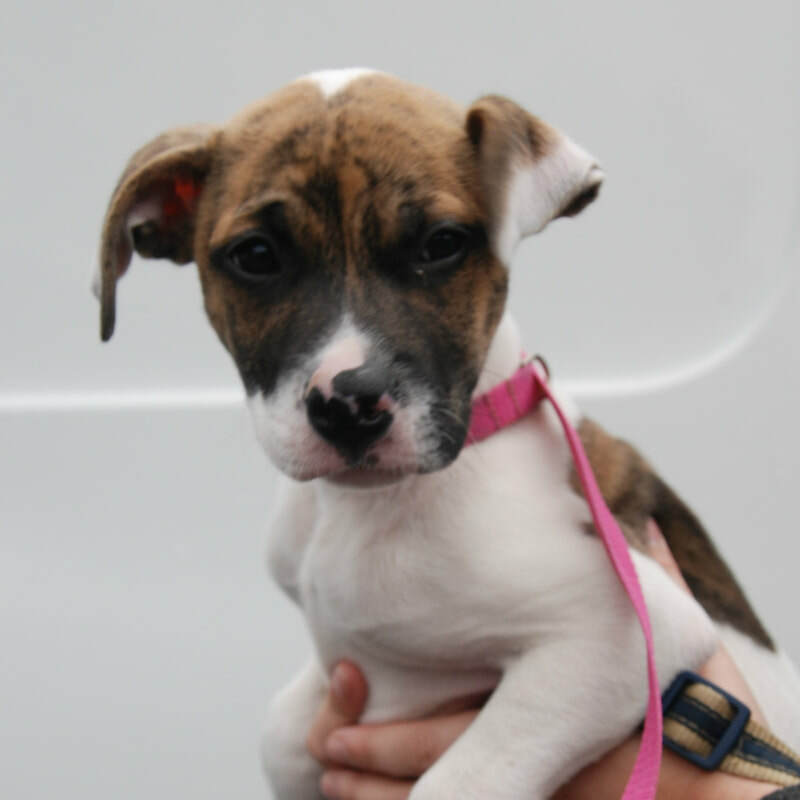 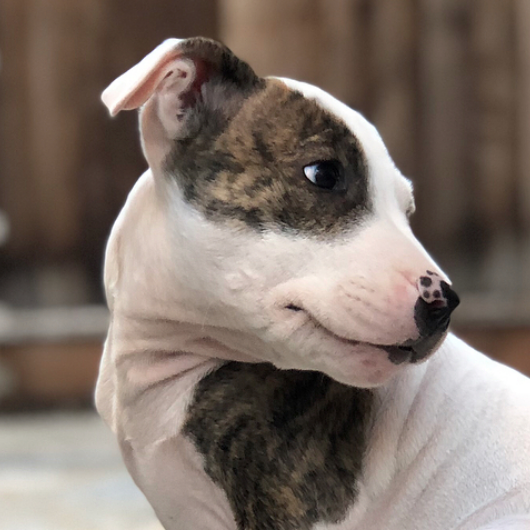 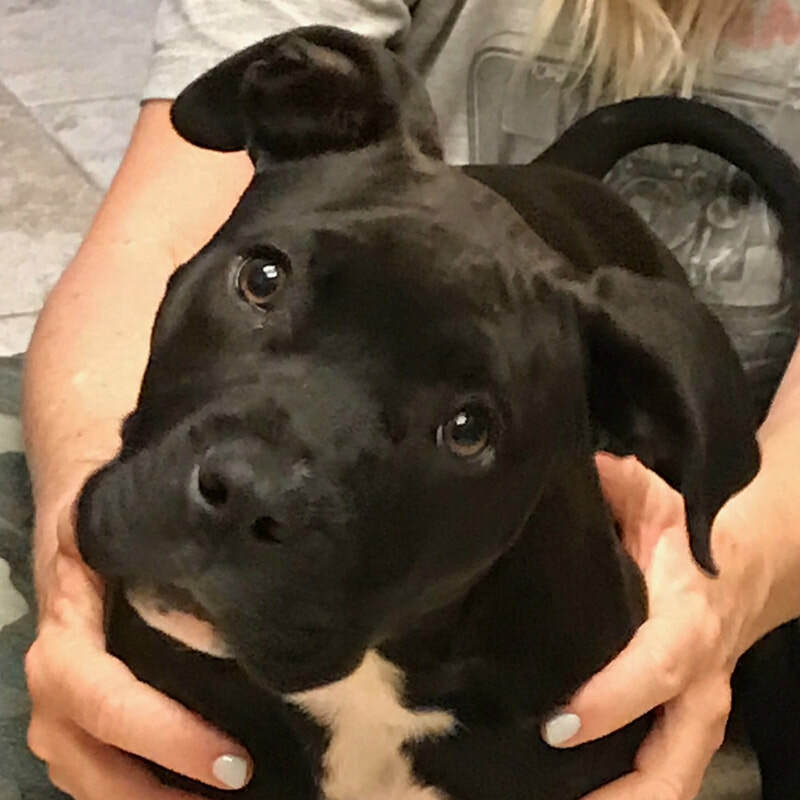 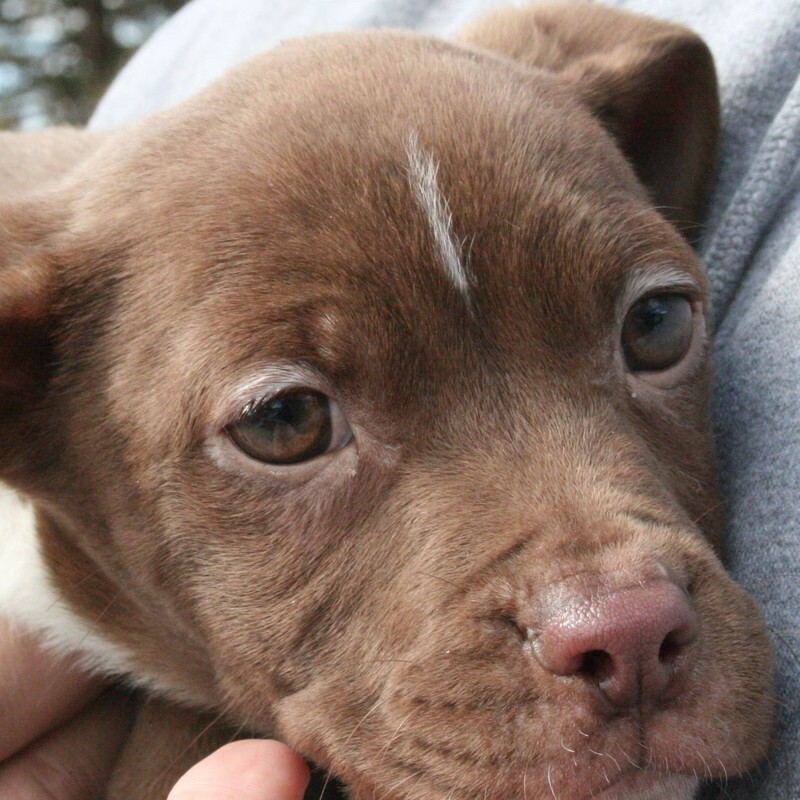 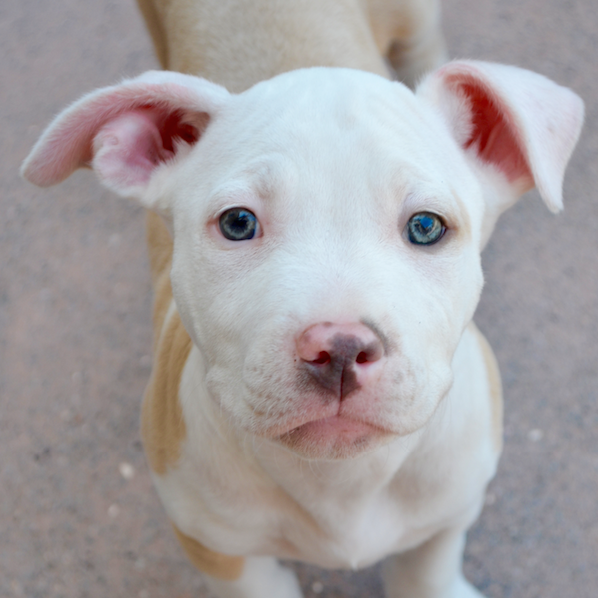 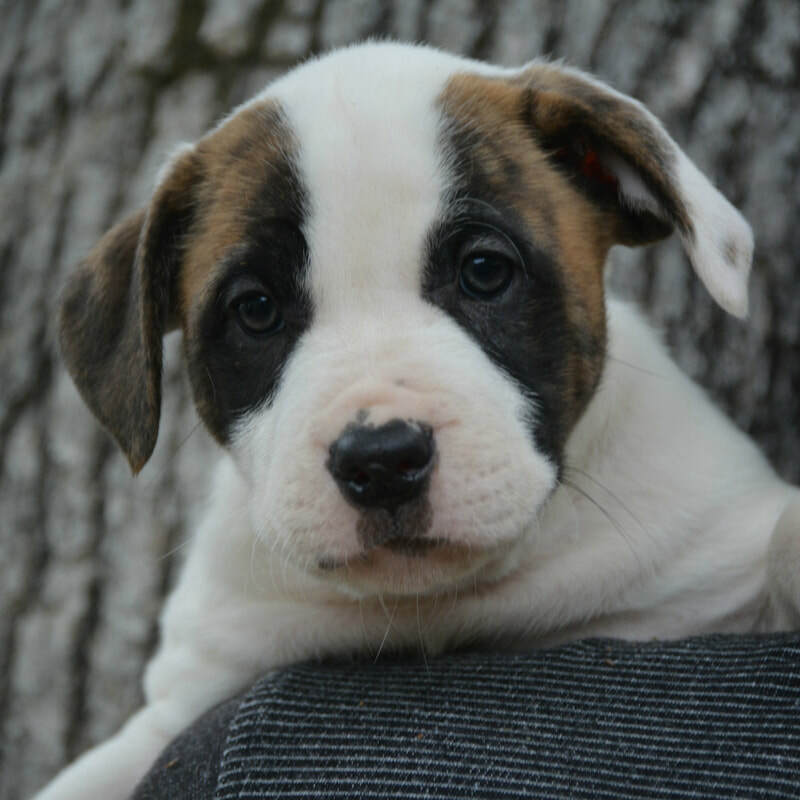 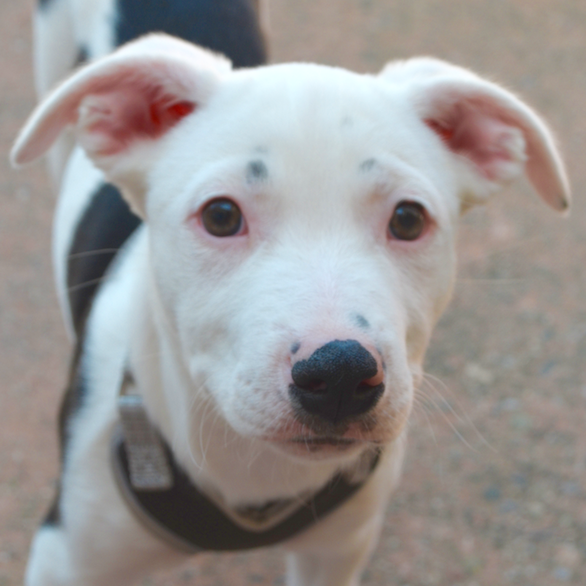 Khloe , one of Macy's girls, are 8 week old pit mix puppies and ready for new homes. 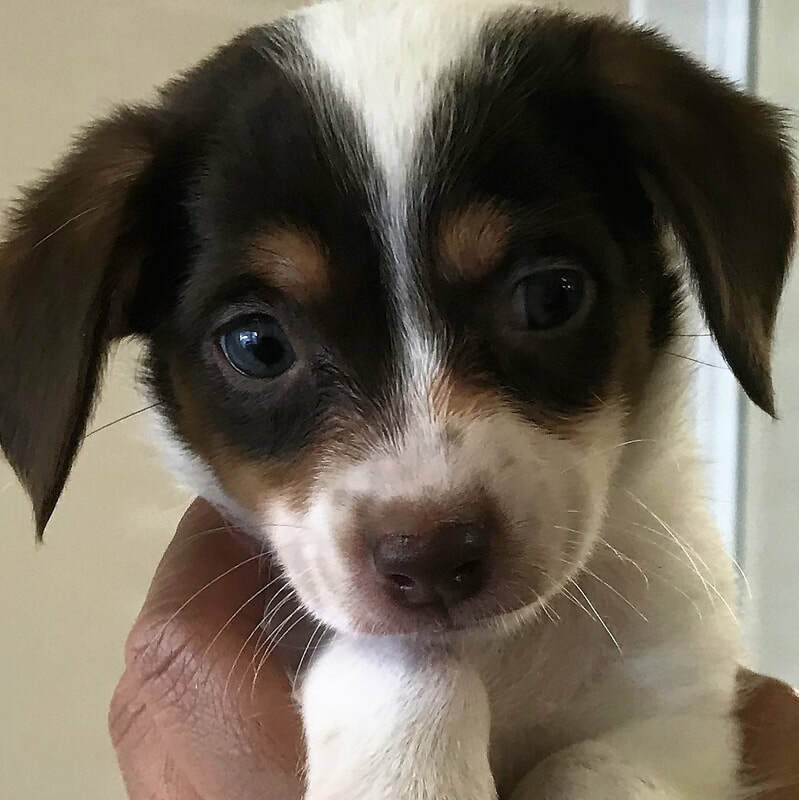 Age: 8 week old male Rat Terrier mix. 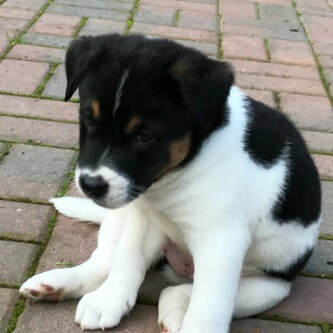 He is one of Gem's pups. 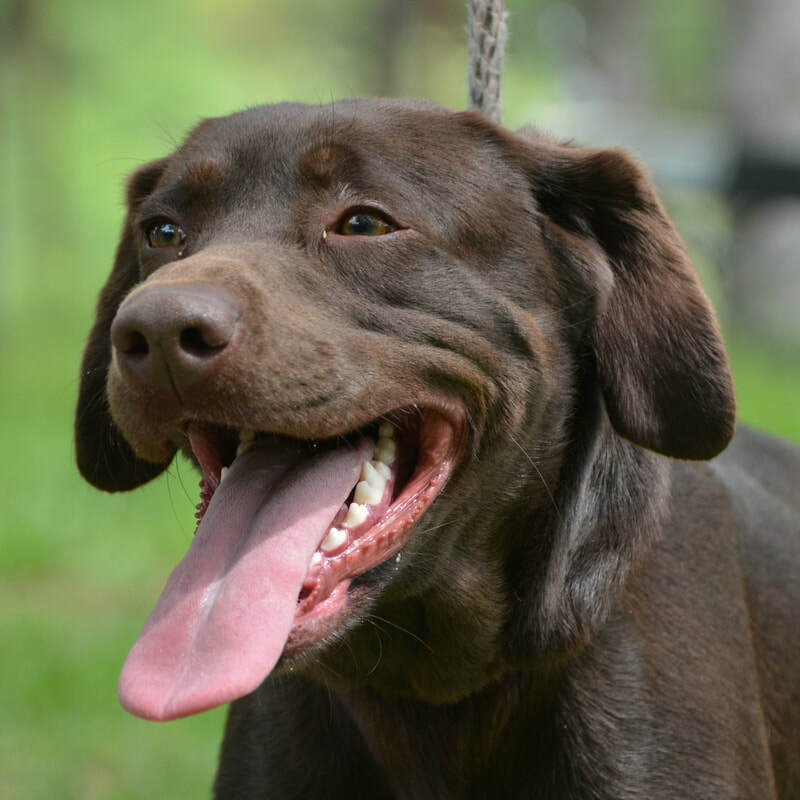 Age: 4 year old male chocolate lab Rescued from Lake County. 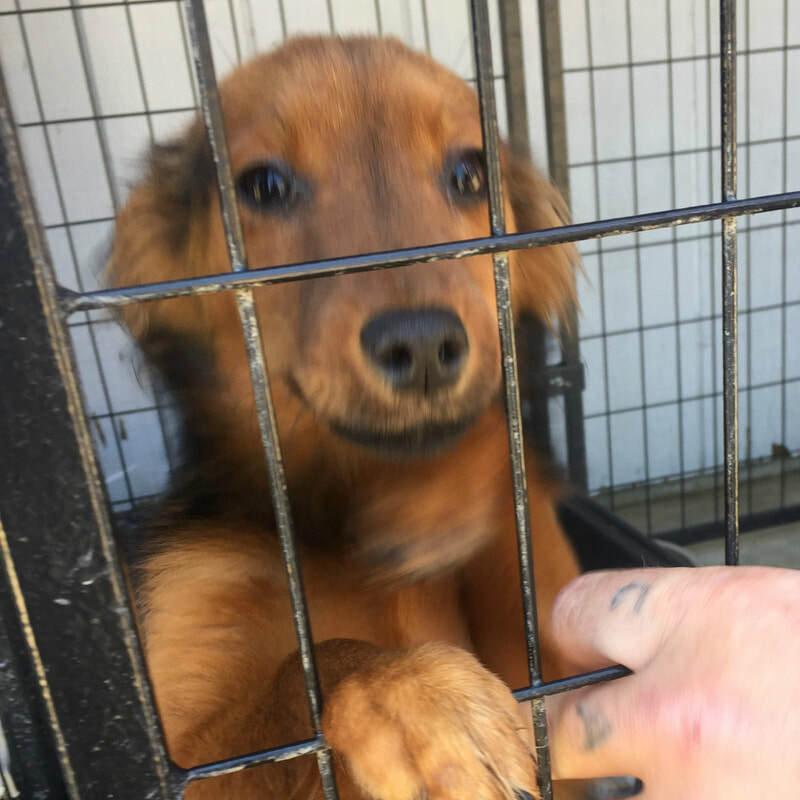 Age: 10-12 month old mix Rescued from Lake County. 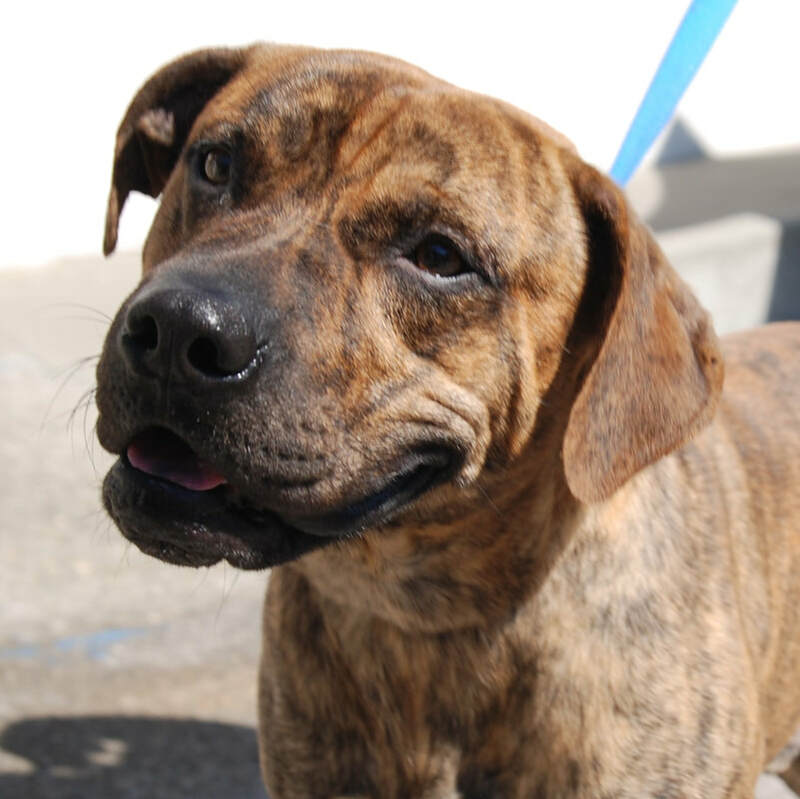 Age: 1-2 year old boxer mix Rescued from Tehama county. 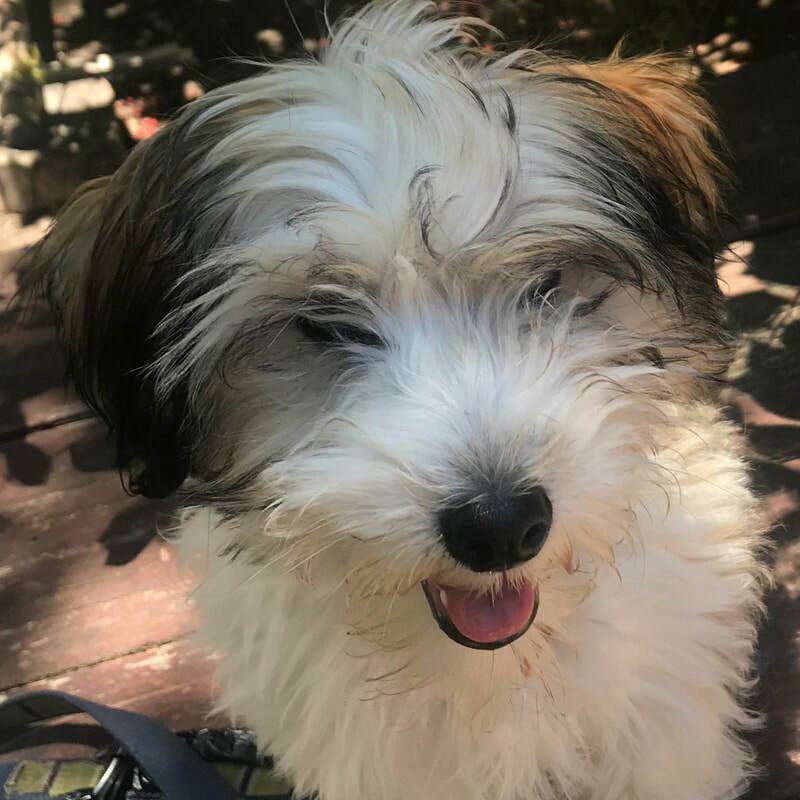 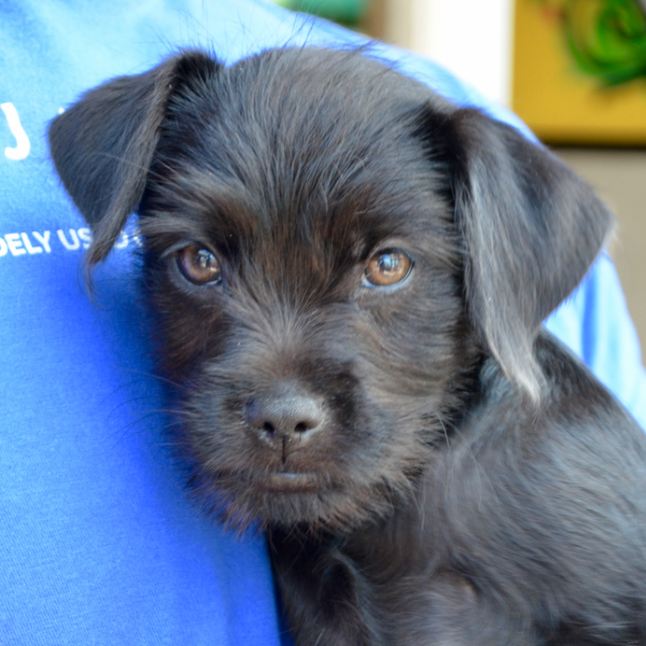 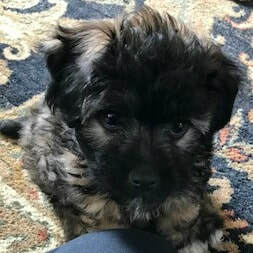 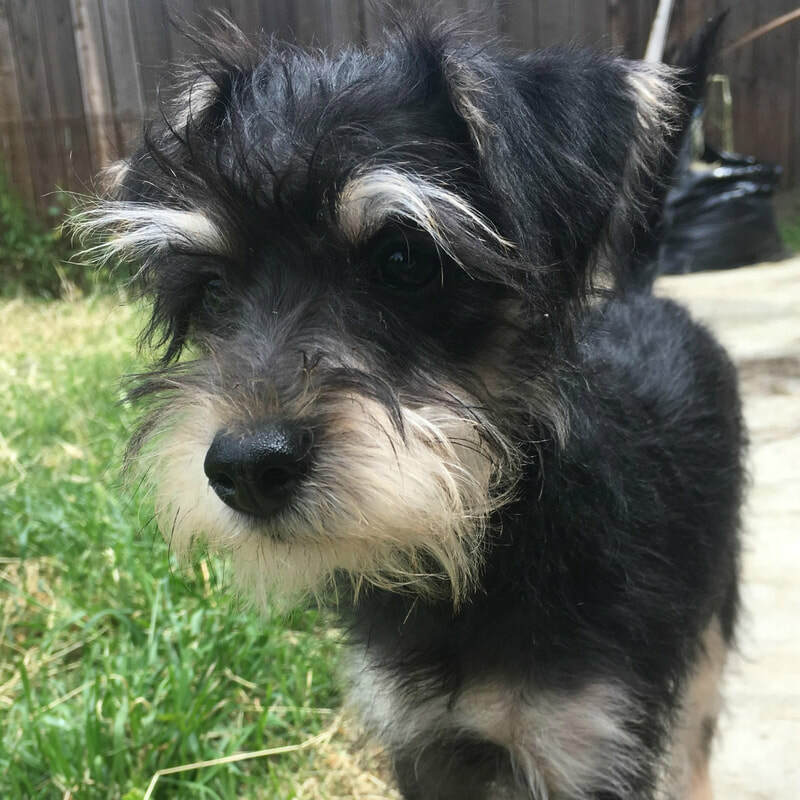 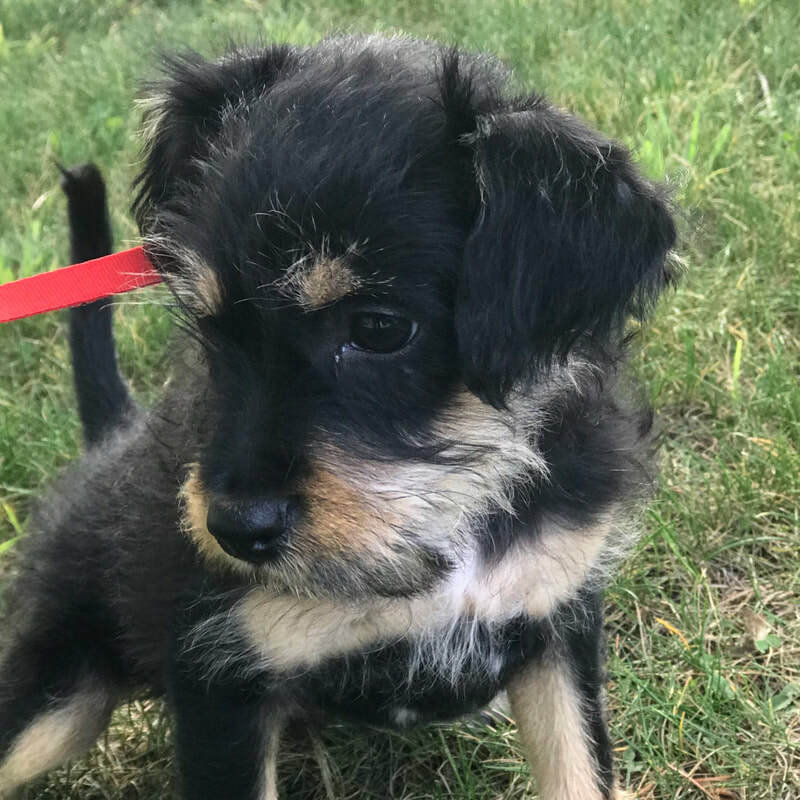 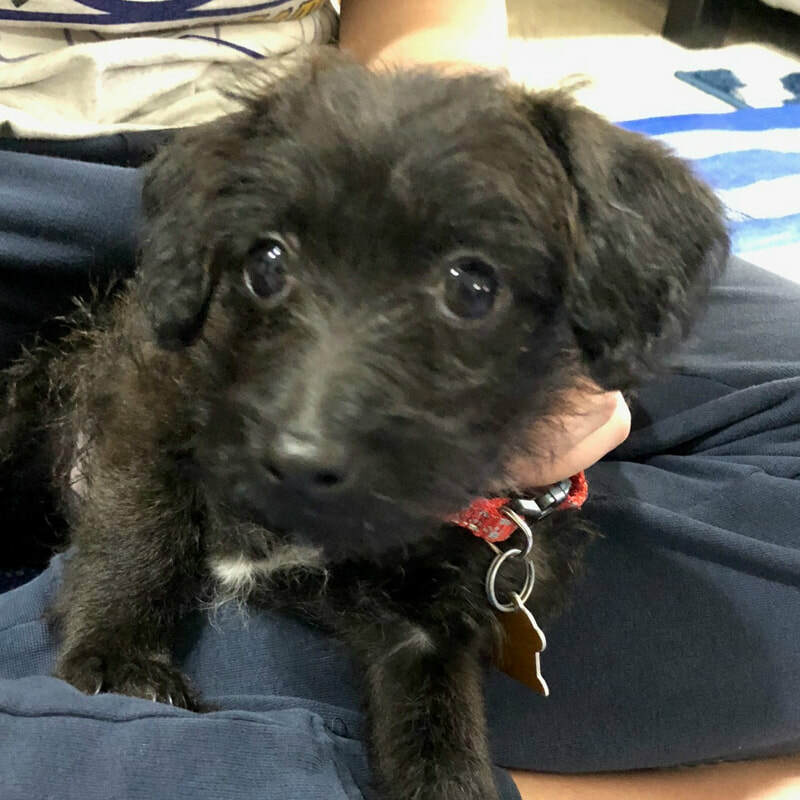 Age: 4-5 month old male Terrier/Schnauzer mix. 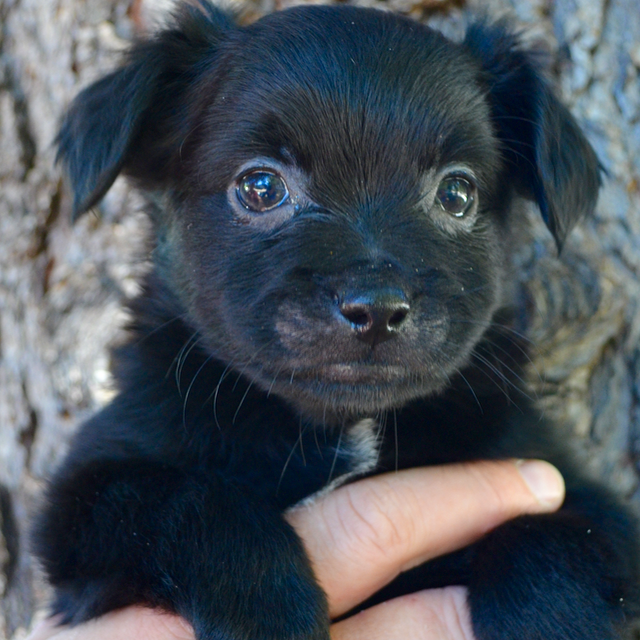 Age: 8 week old adorable pup Rescued from Tehama. 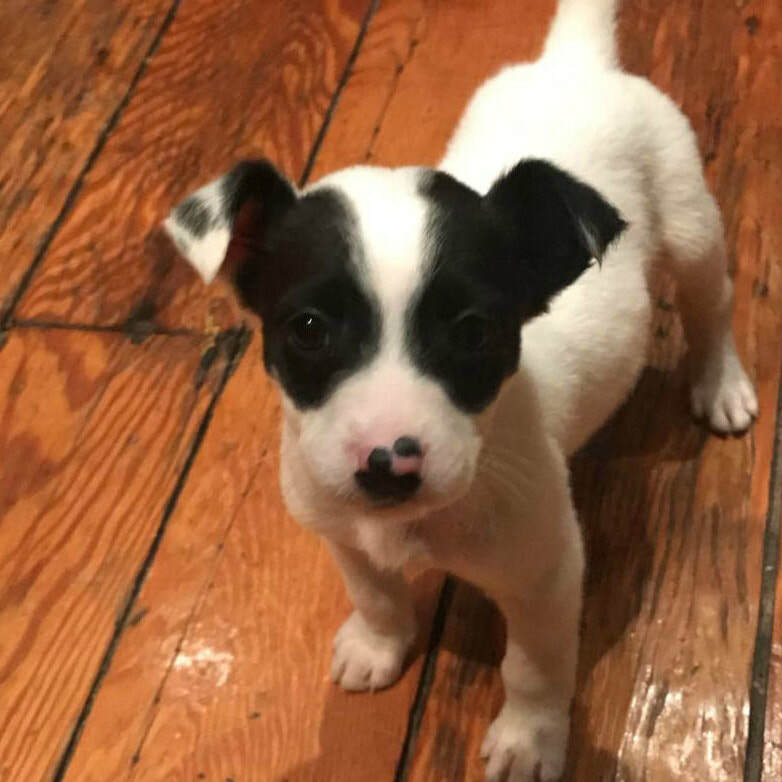 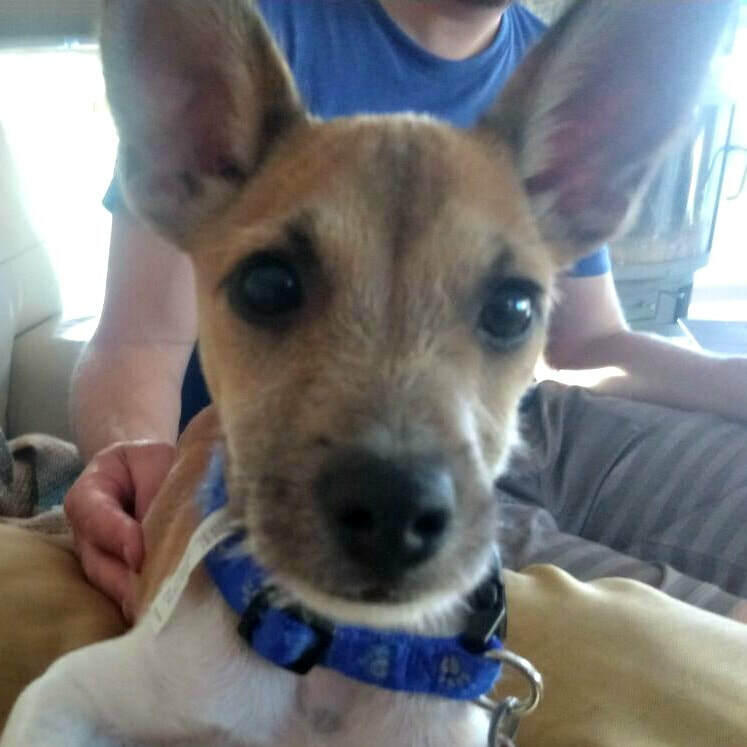 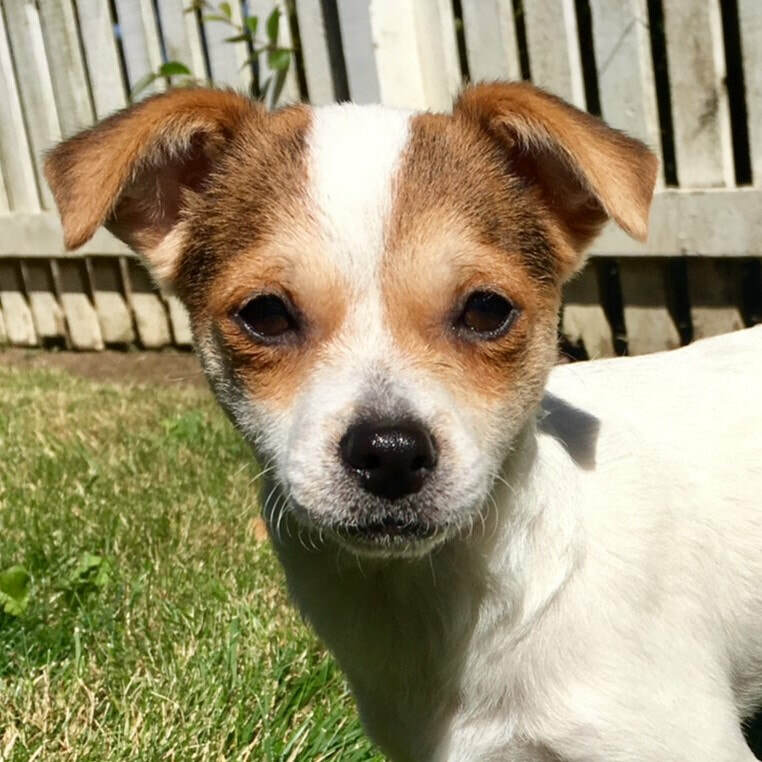 ​ 8 week old female Rat Terrier mix. 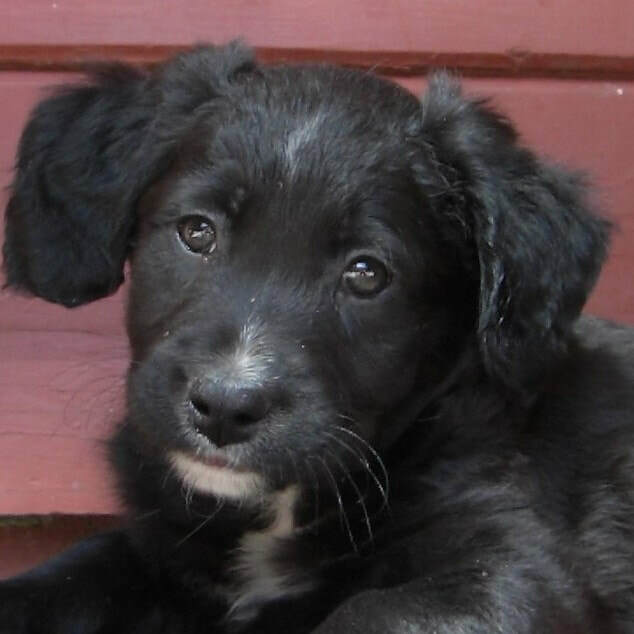 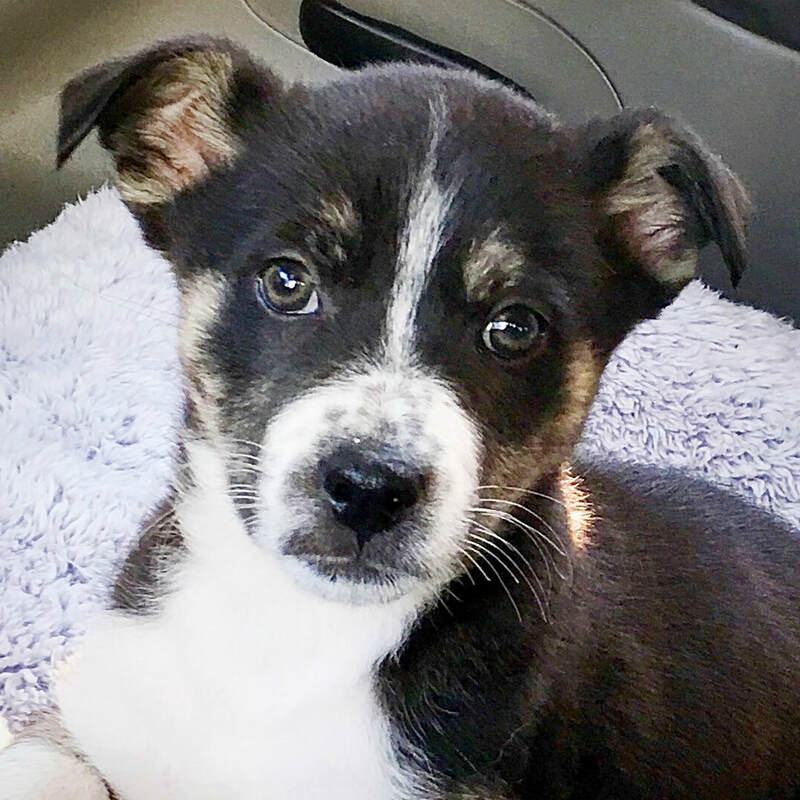 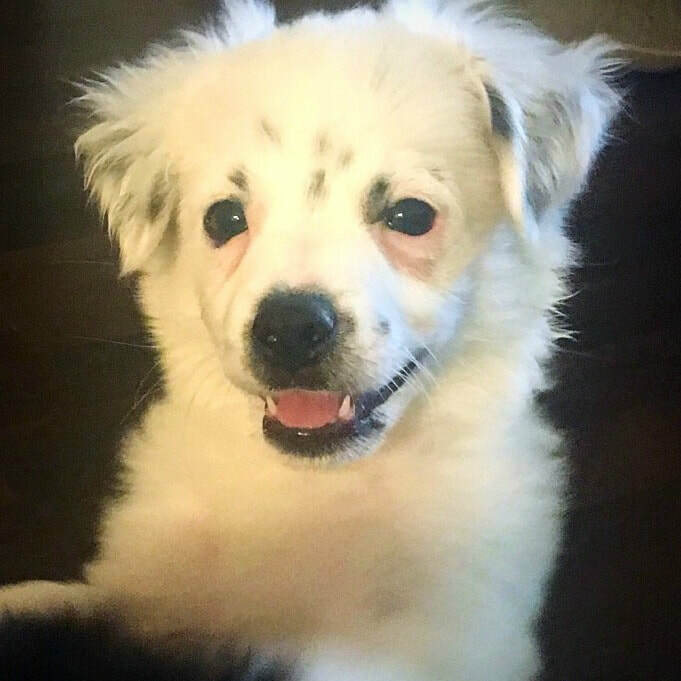 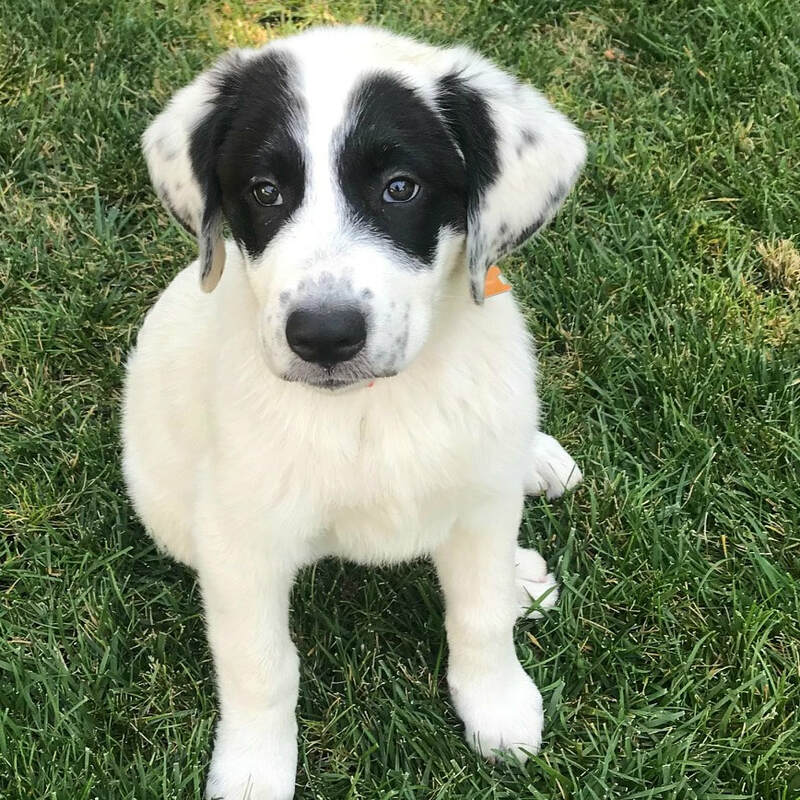 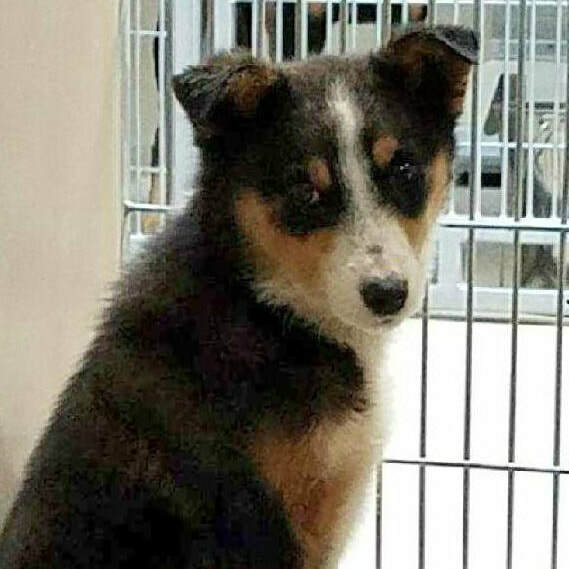 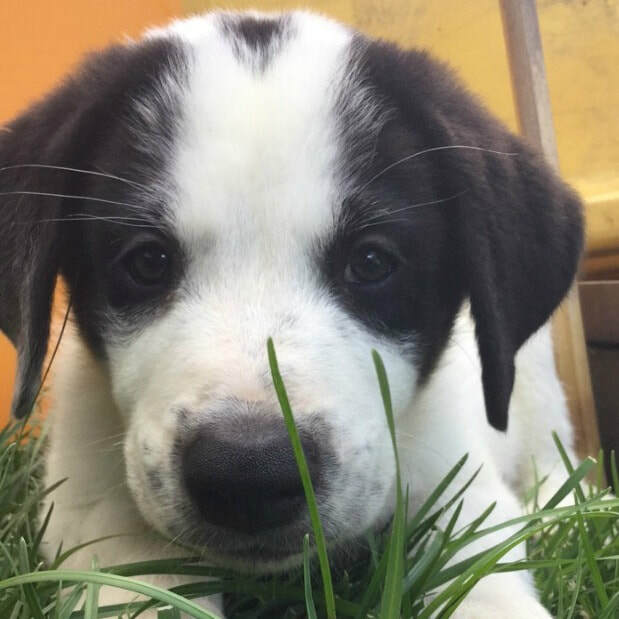 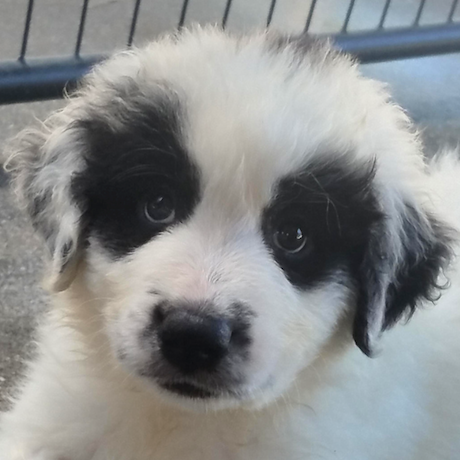 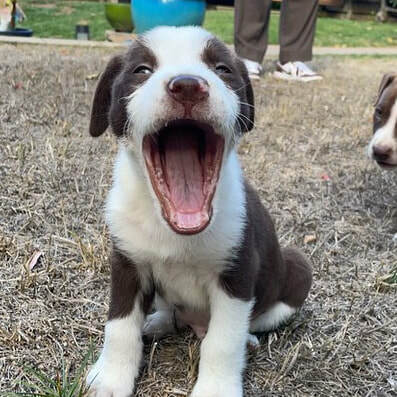 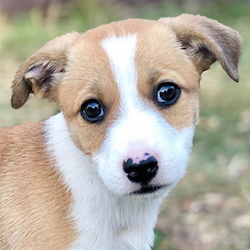 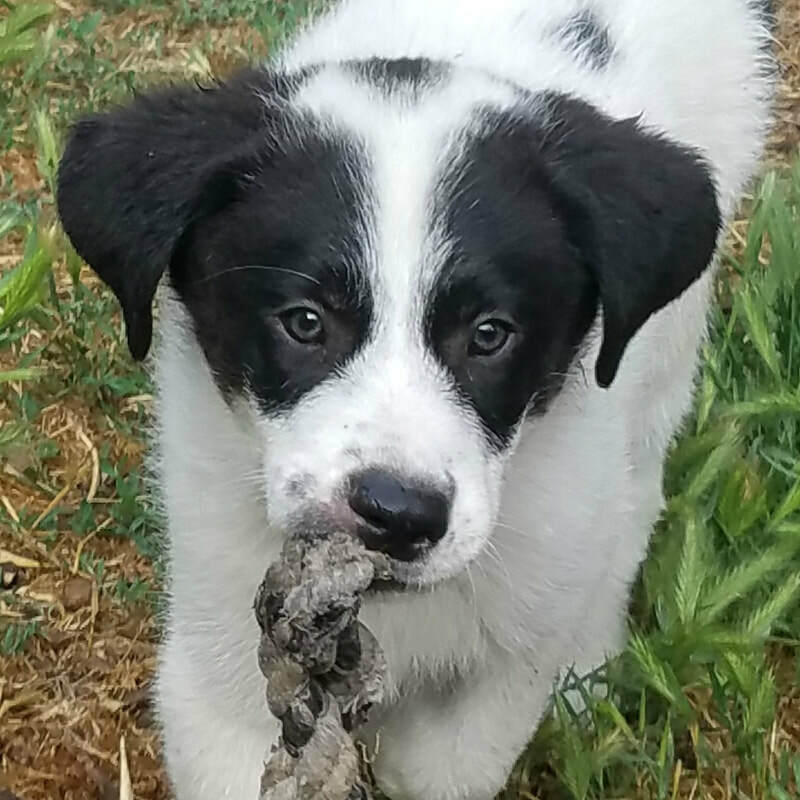 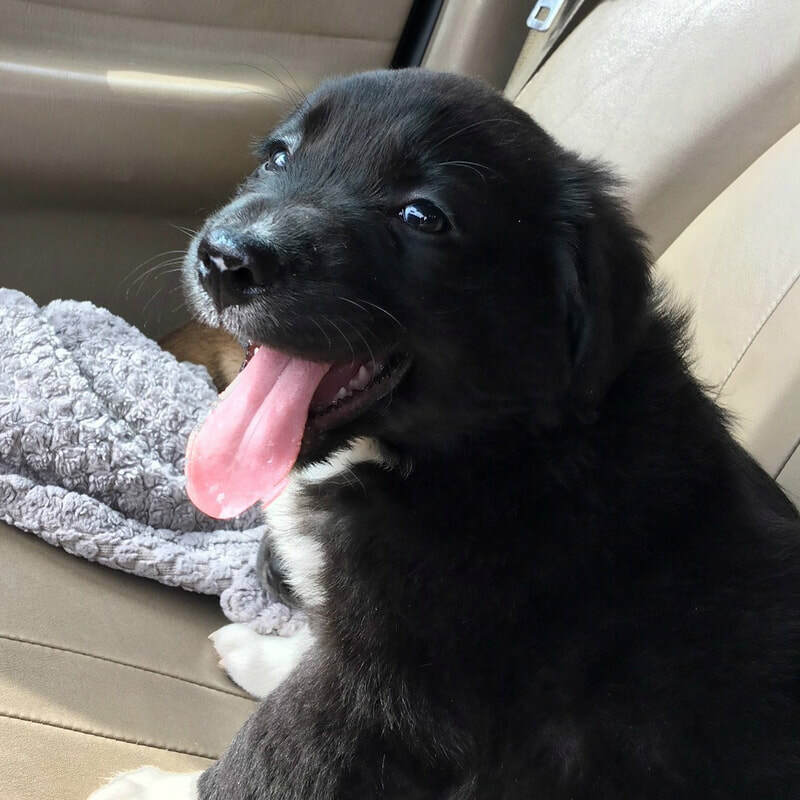 Age: 10-11 week old female cattle dog/border collie mix Rescued from Tehama. 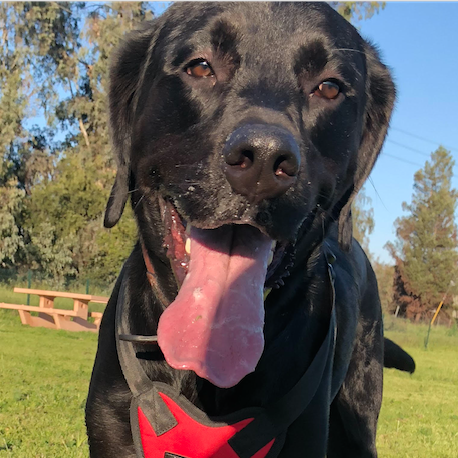 Age: young lab around a year old. 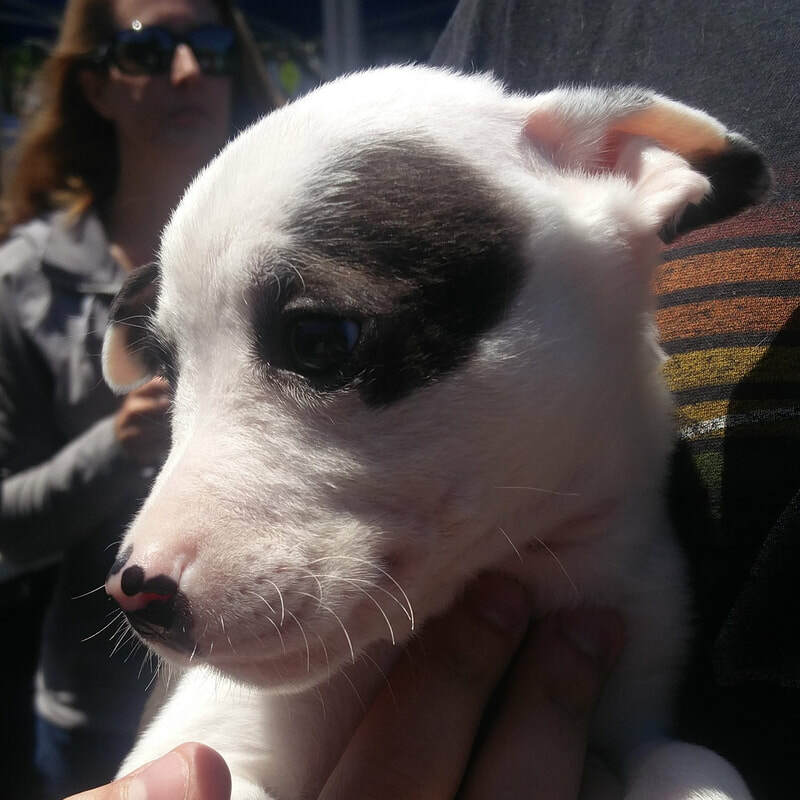 Age: 8 week old Rat Terrier mix. 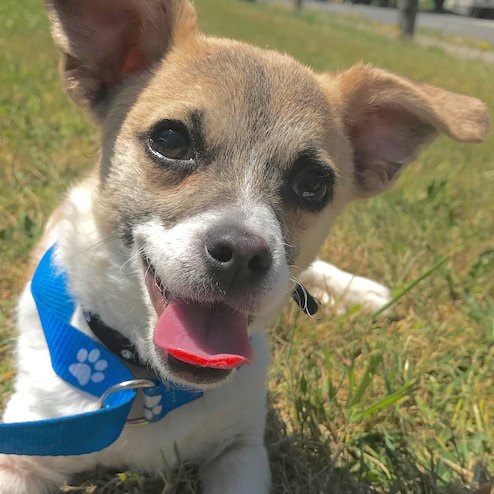 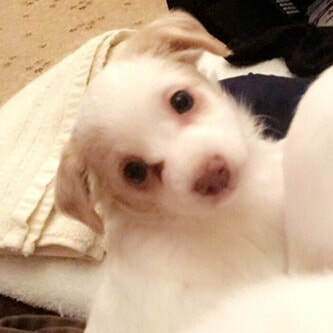 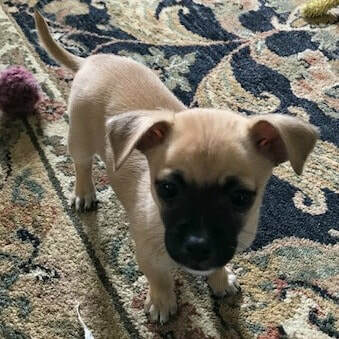 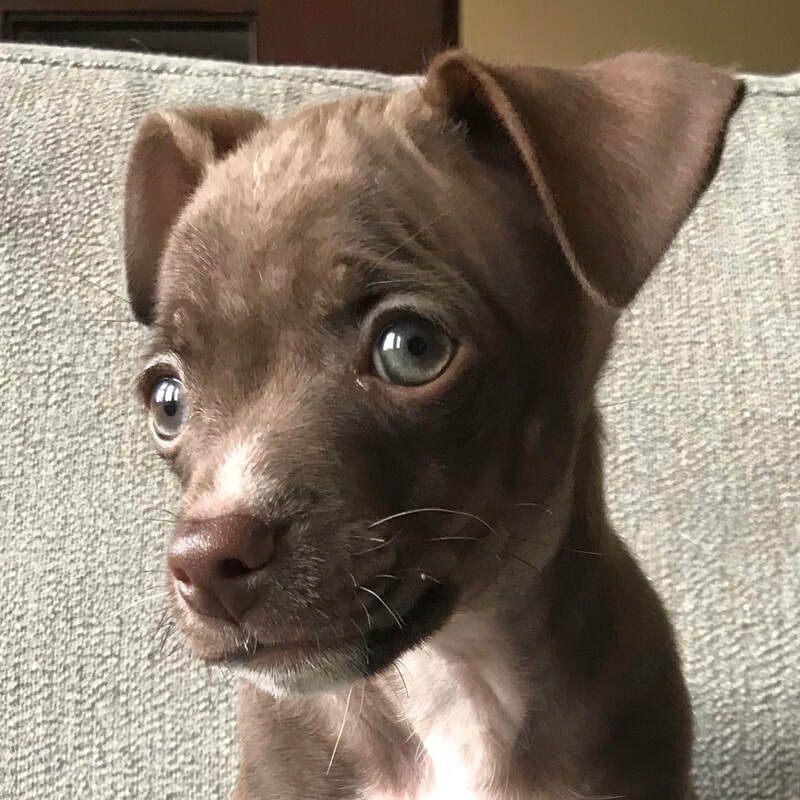 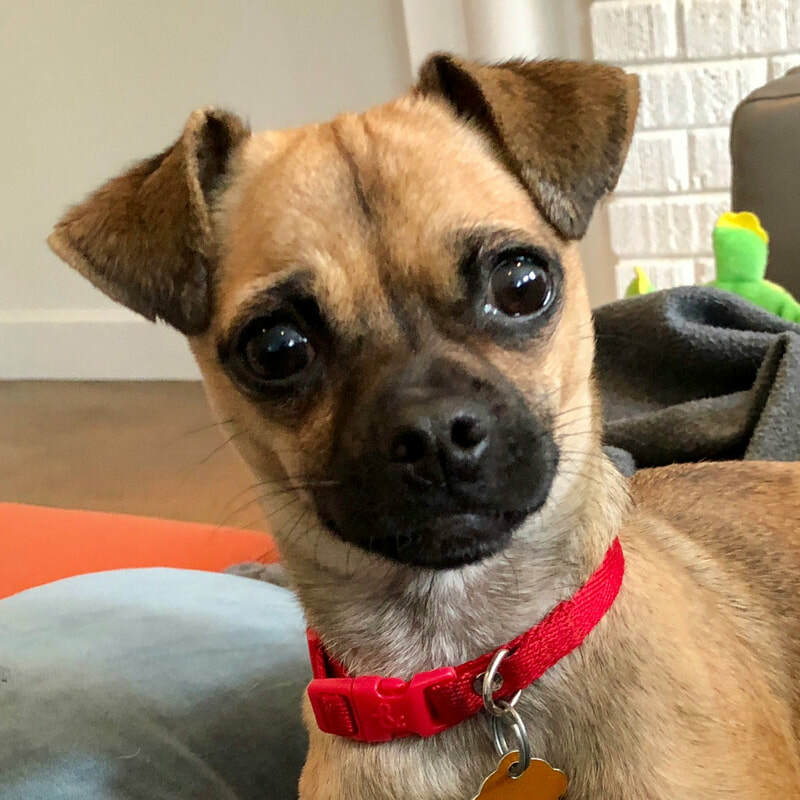 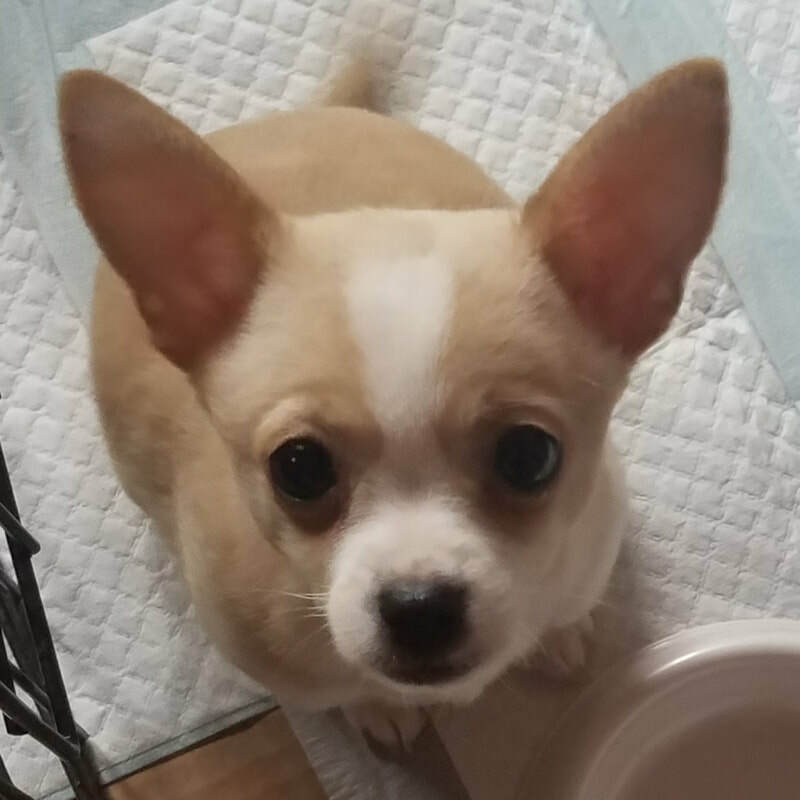 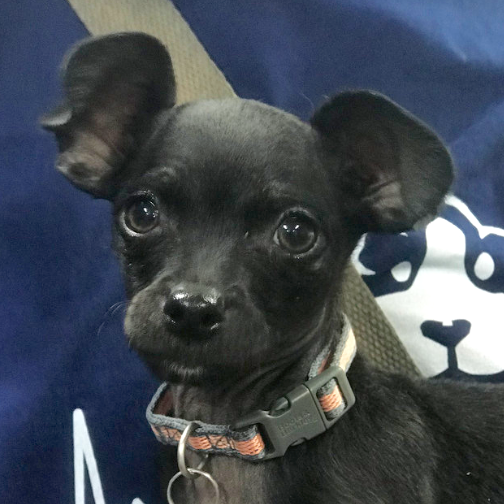 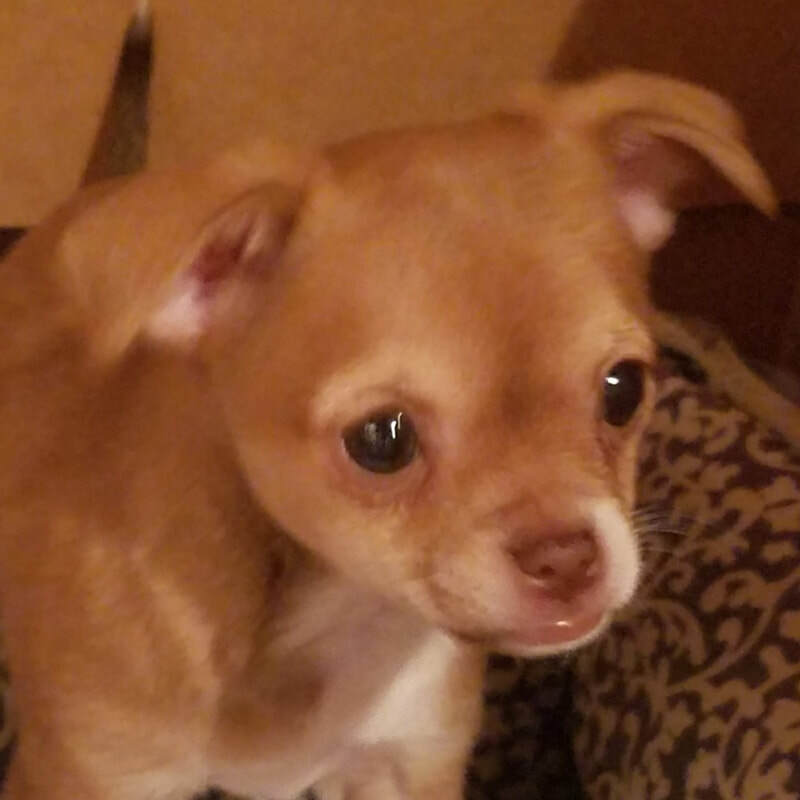 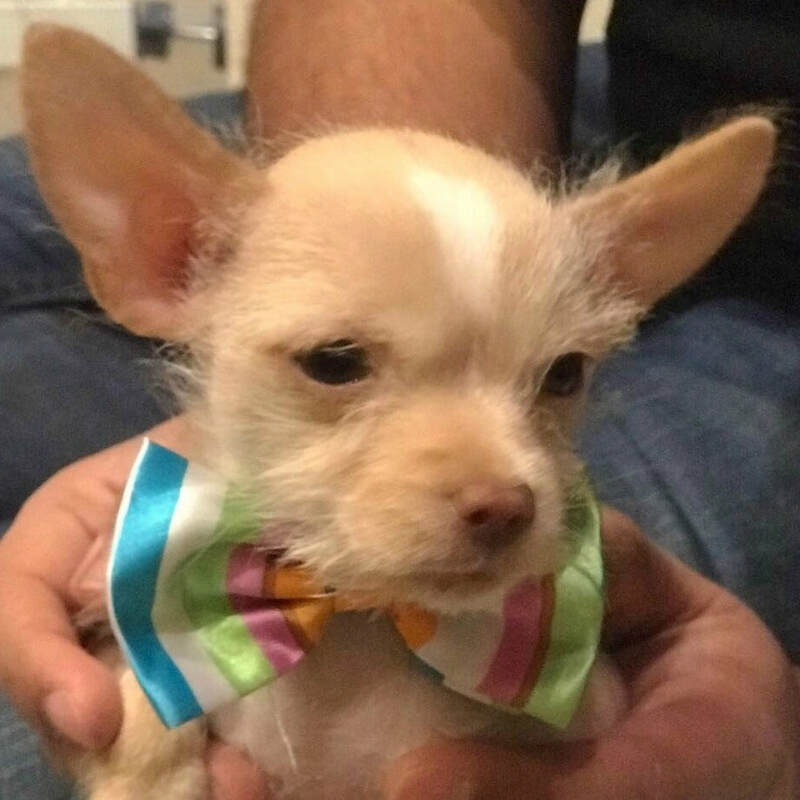 Age: 4 month old tiny male deer chihuahua/ half teacup chihuahua. 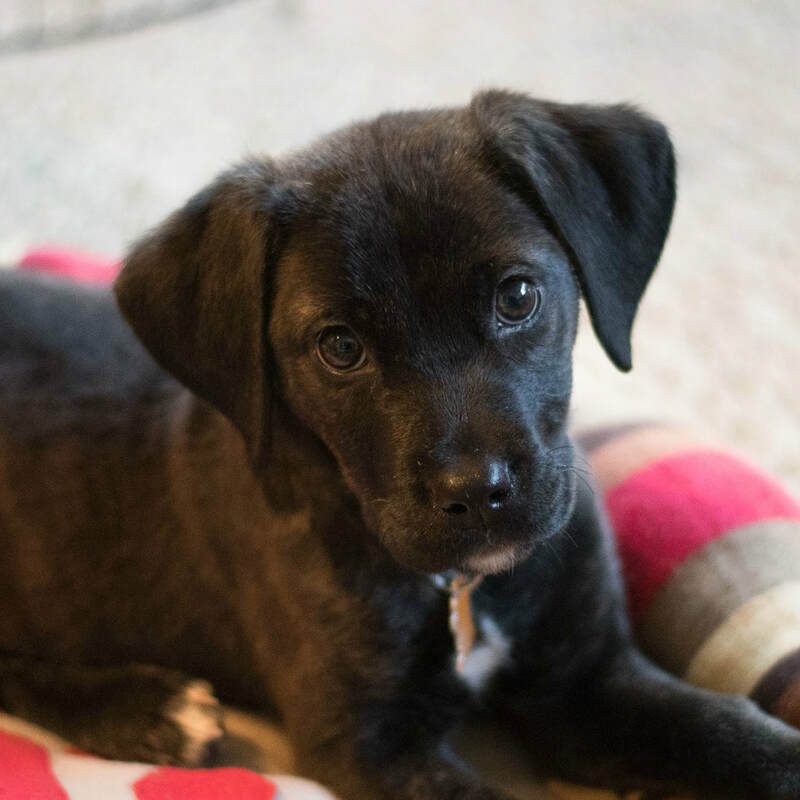 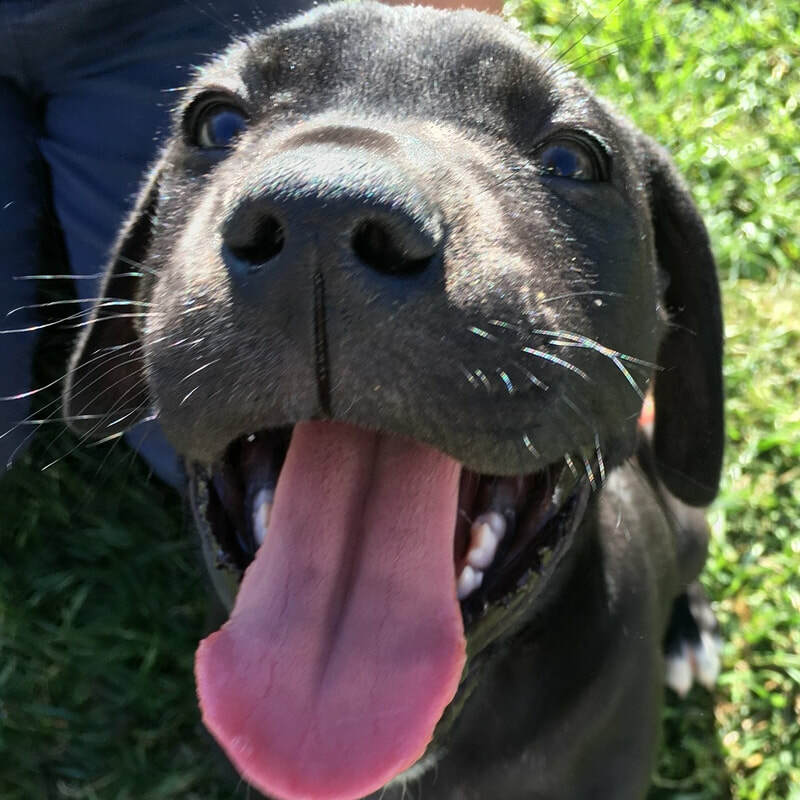 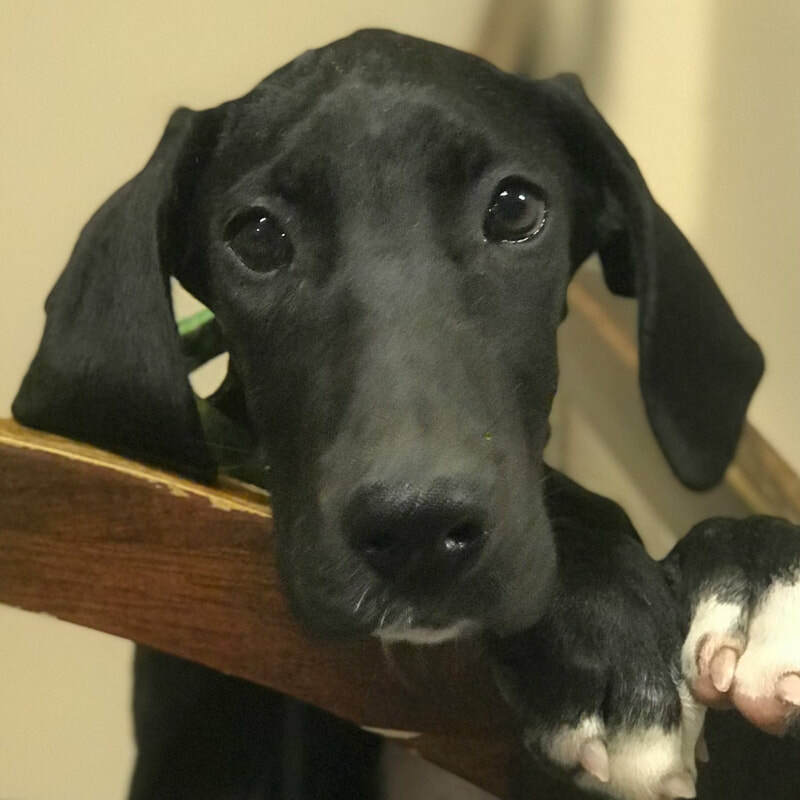 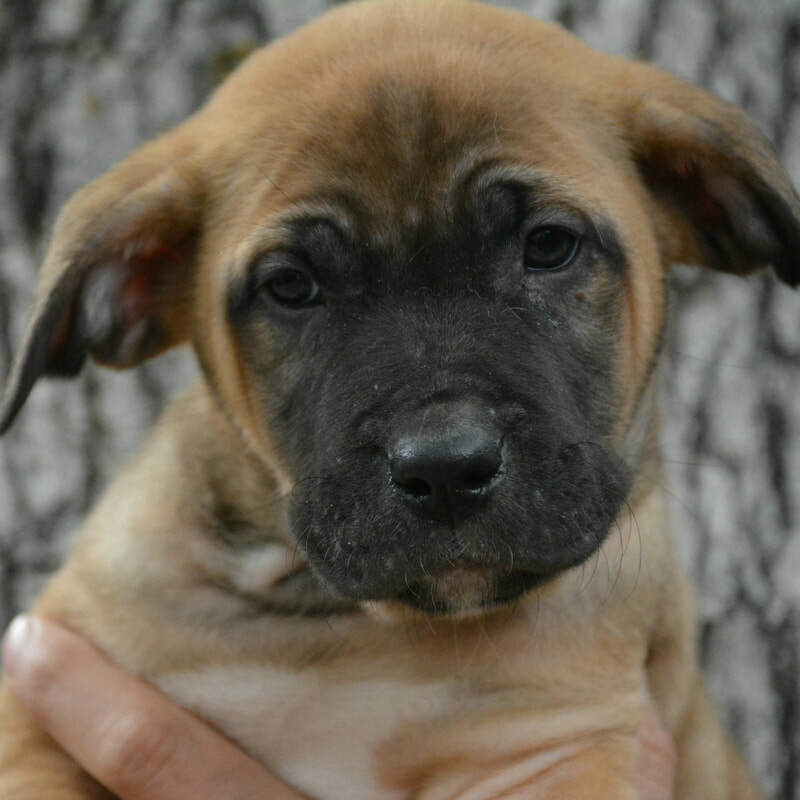 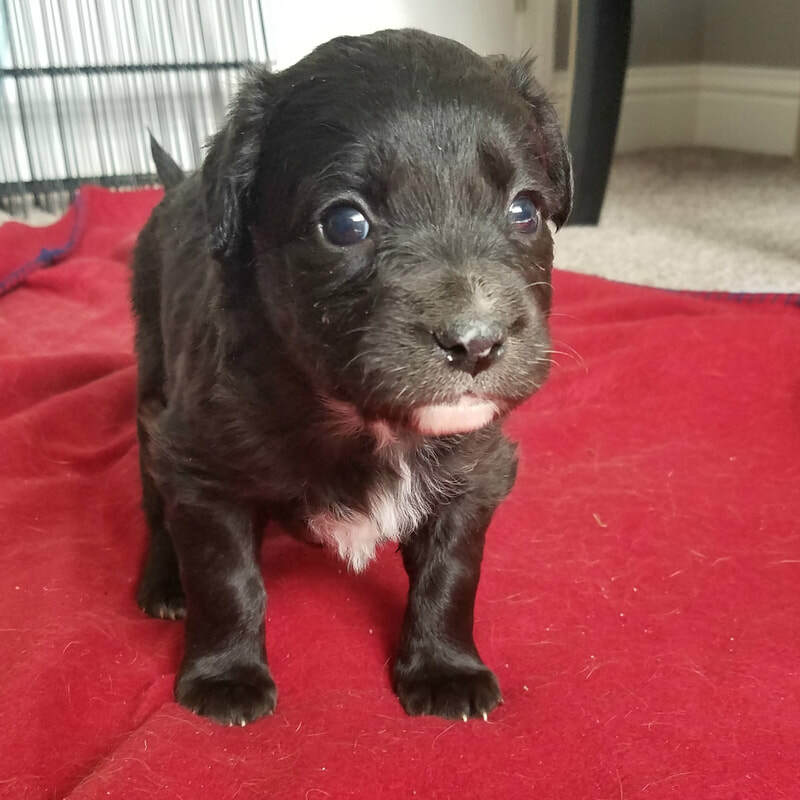 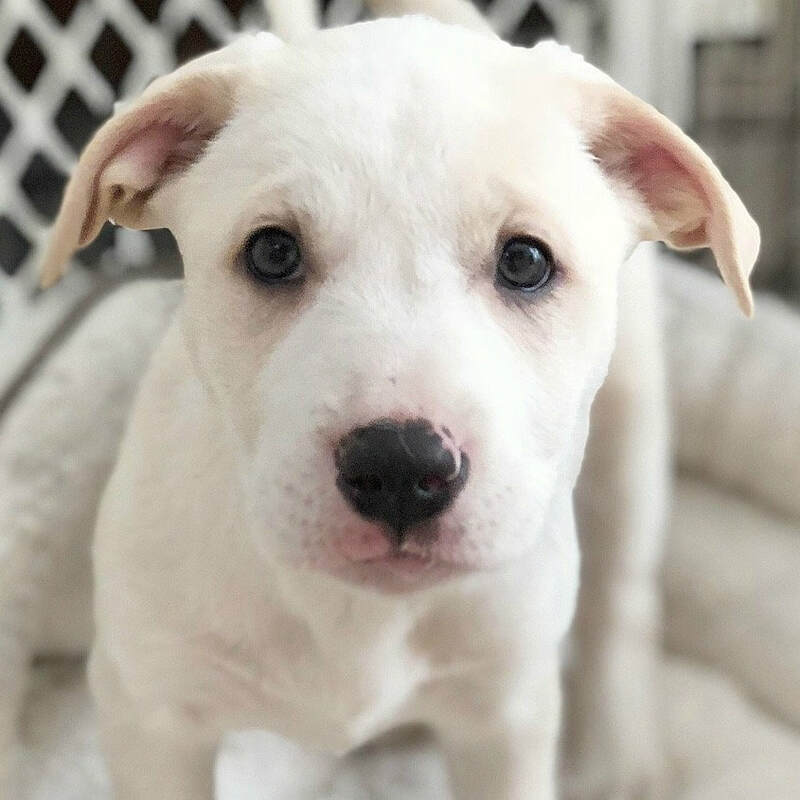 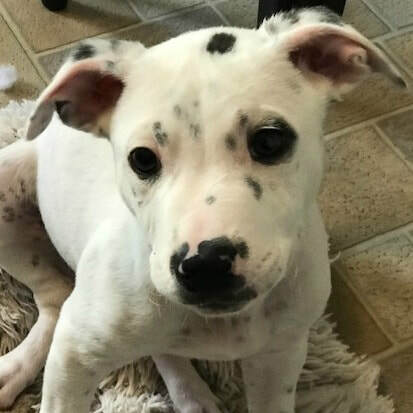 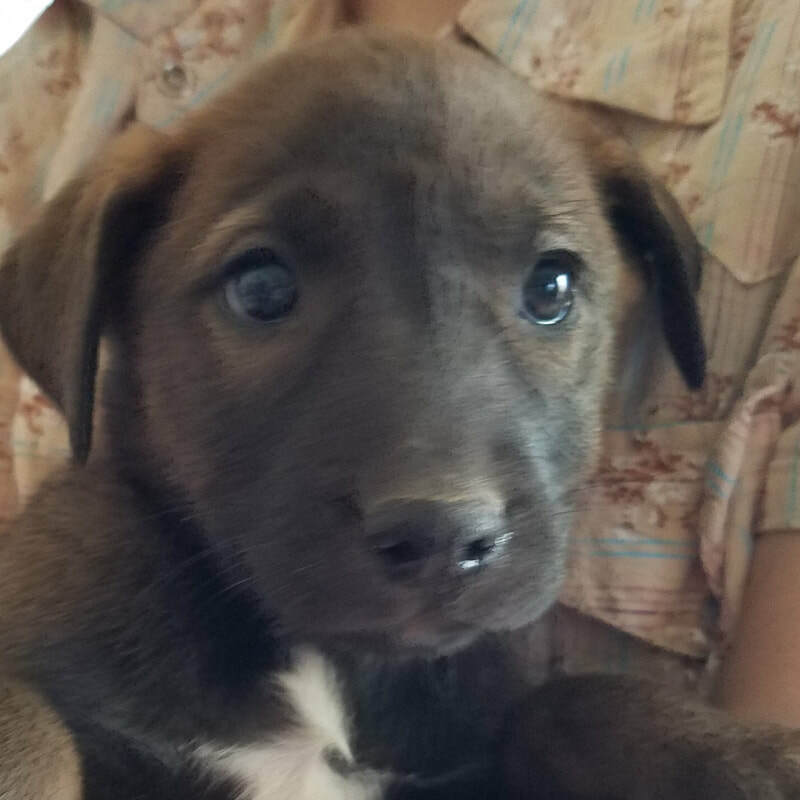 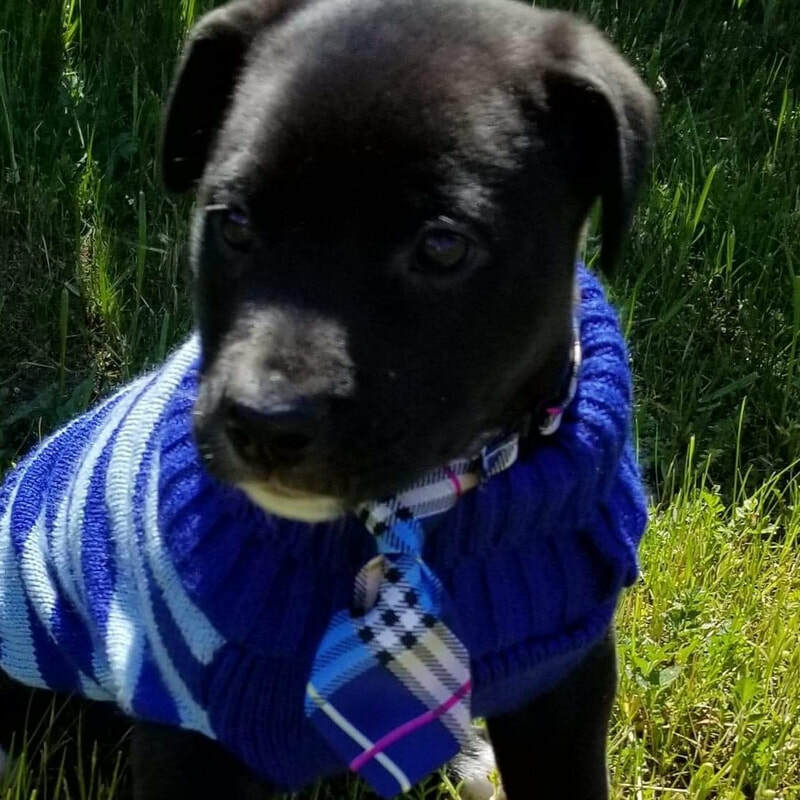 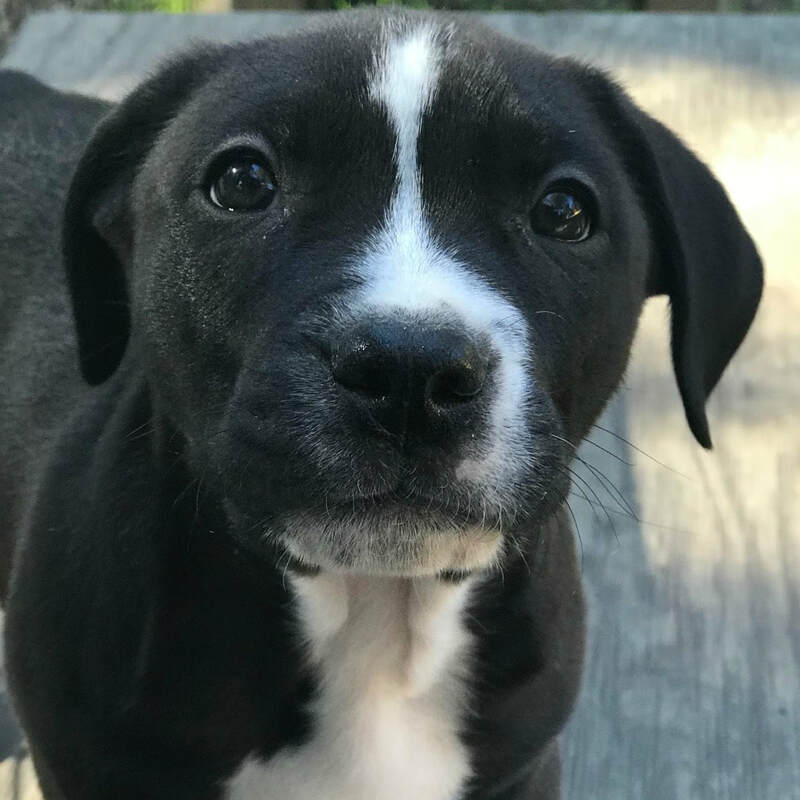 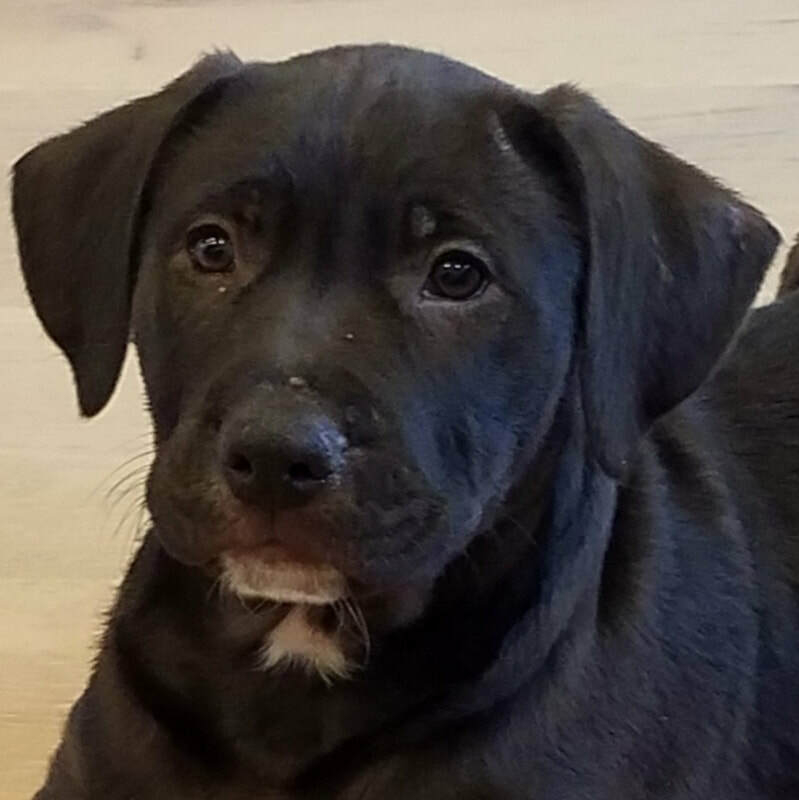 Age: 8 week old great dane/lab mix. 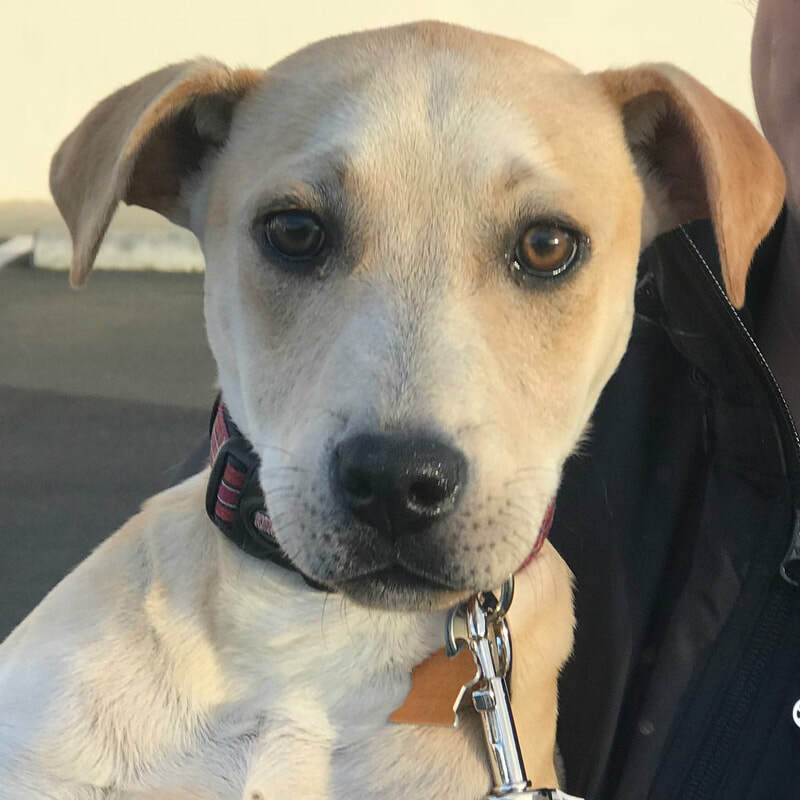 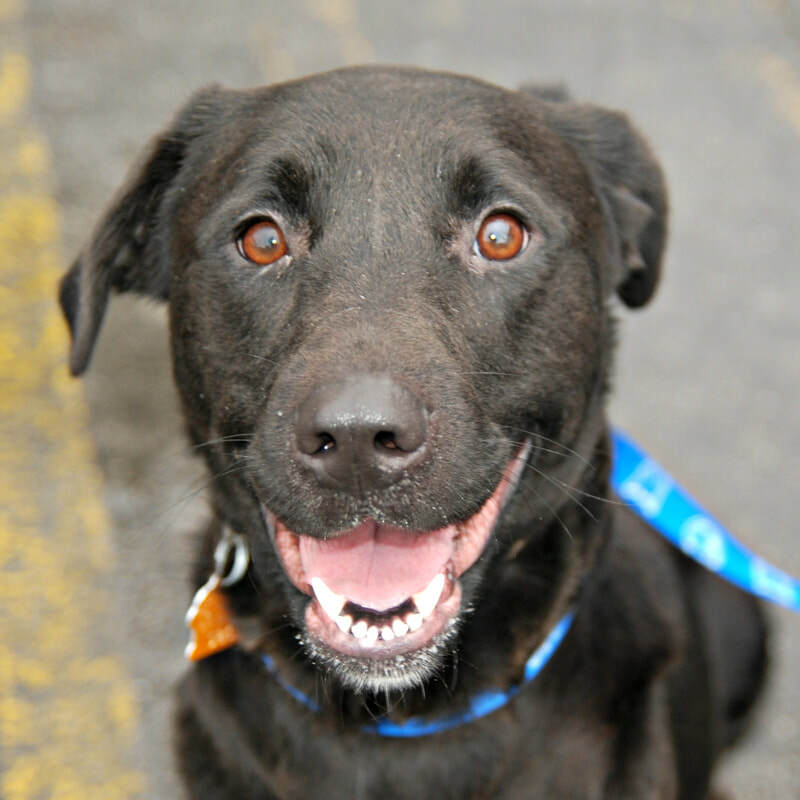 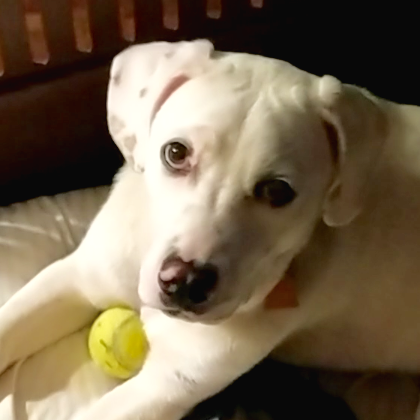 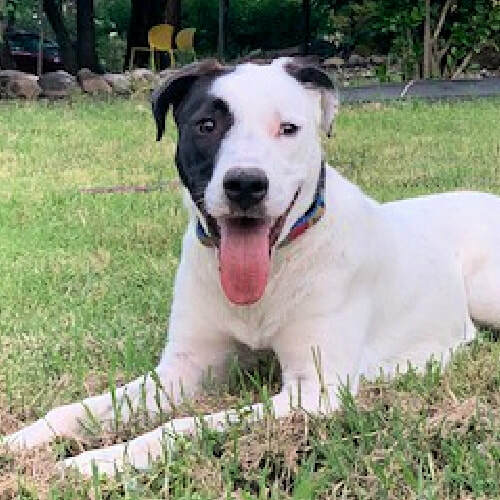 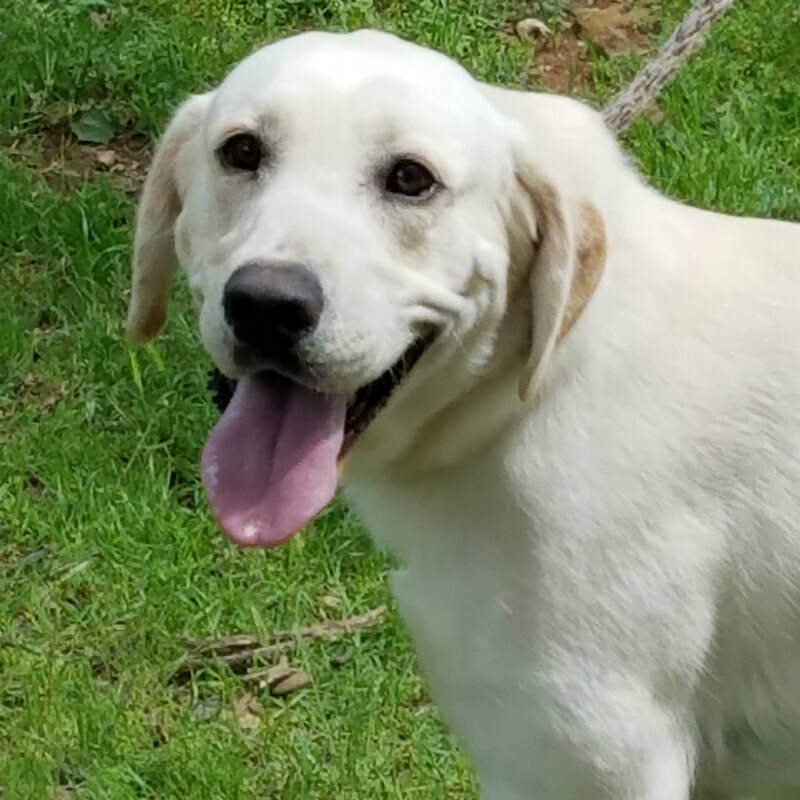 Age: 9 month old 30 pound lab mix abandoned by her family. 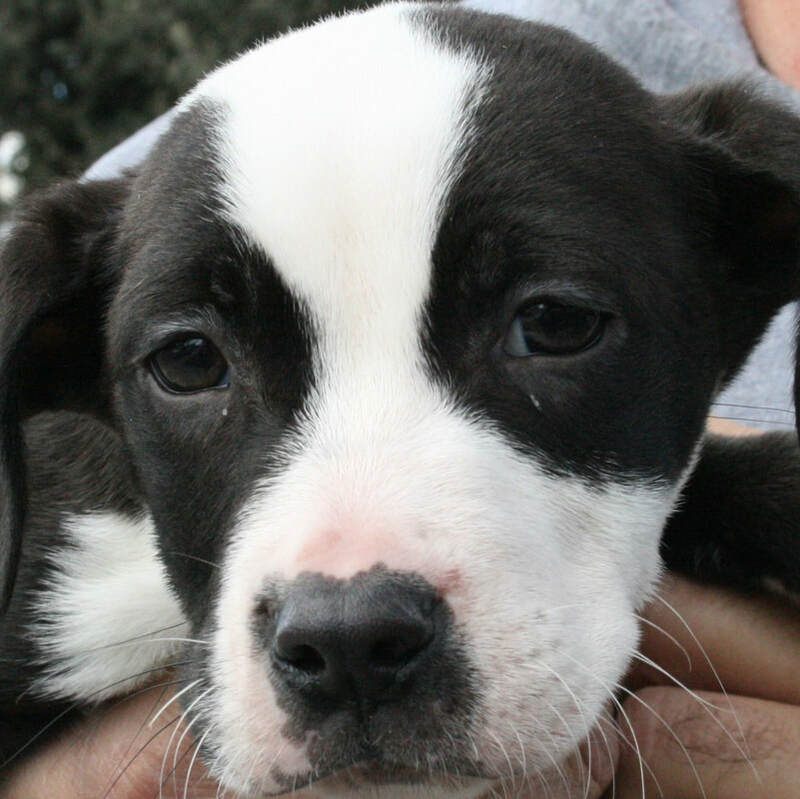 Age: 8 week old male puppy Rescued from Tehama Co.
​Rescued from Oakland Animal Services. 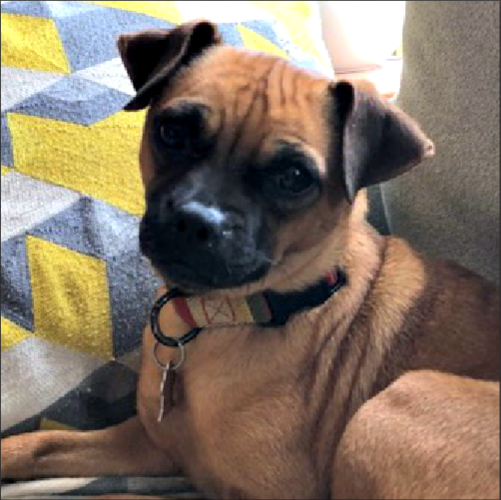 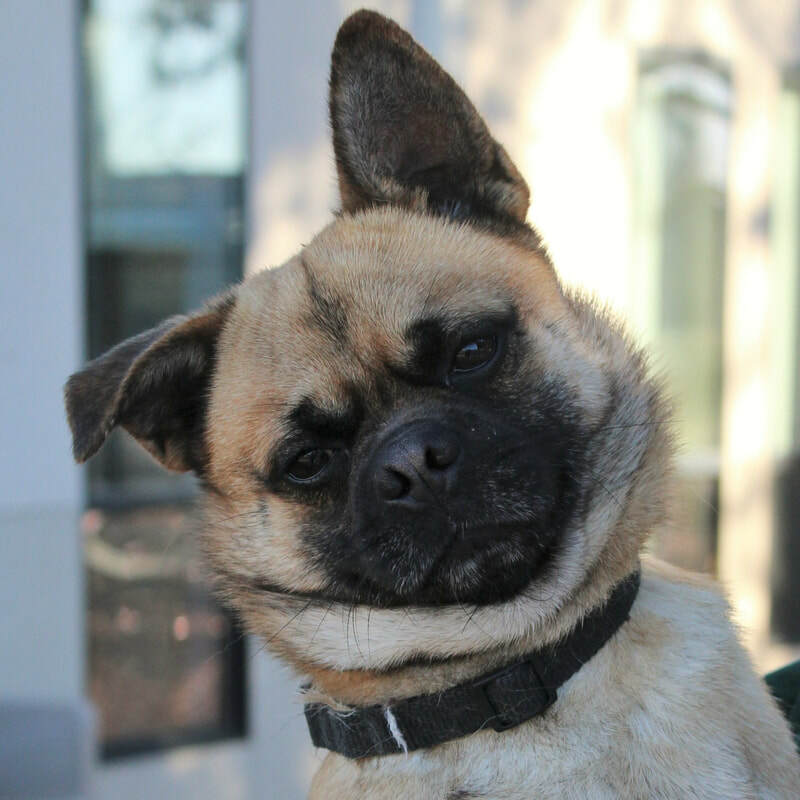 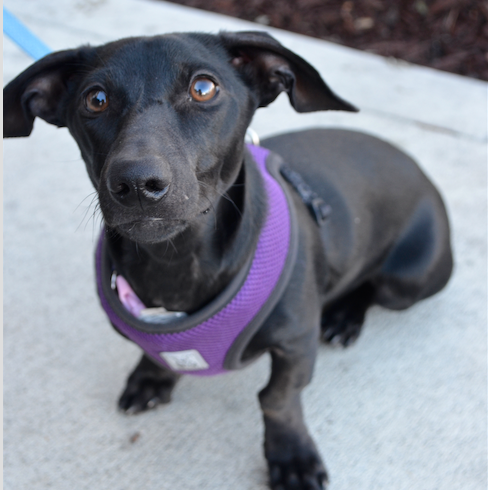 Age: 1 year old female Pug/Chi Resuce from Orange Cove. 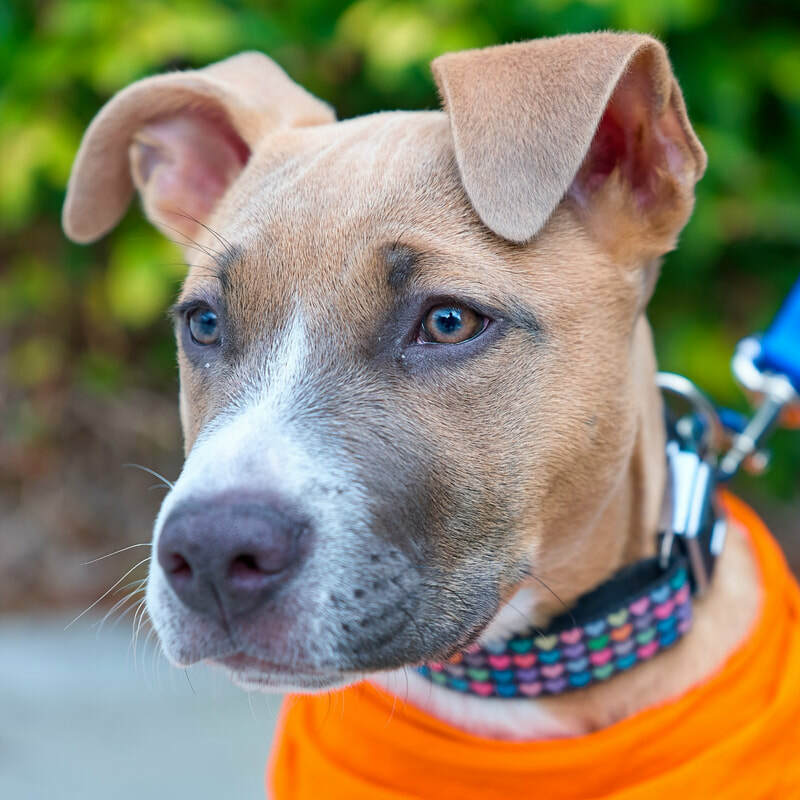 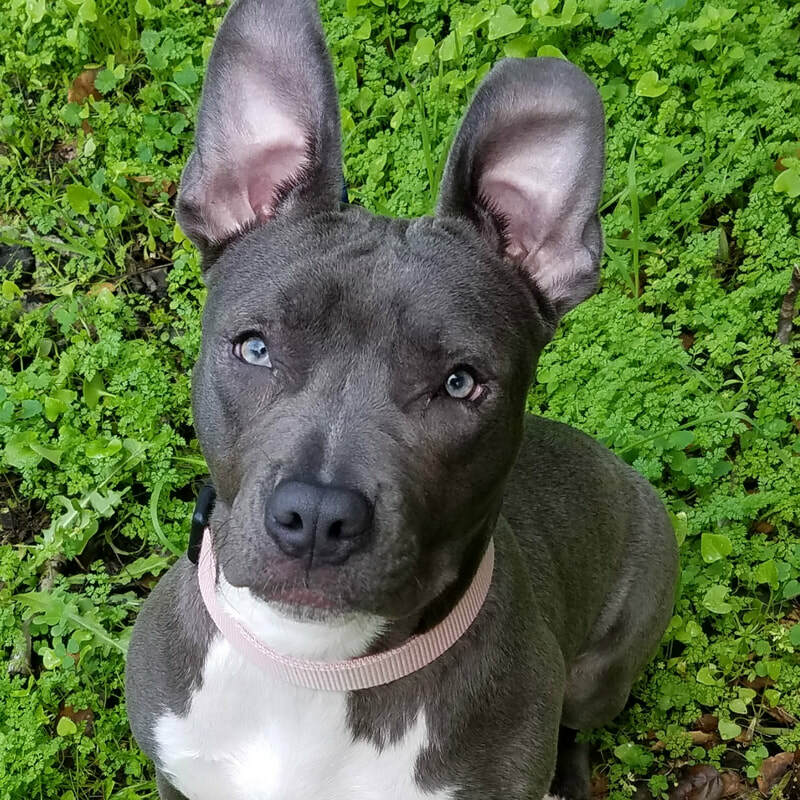 Age: 6mo pit mix that we Rescued from Lake County. 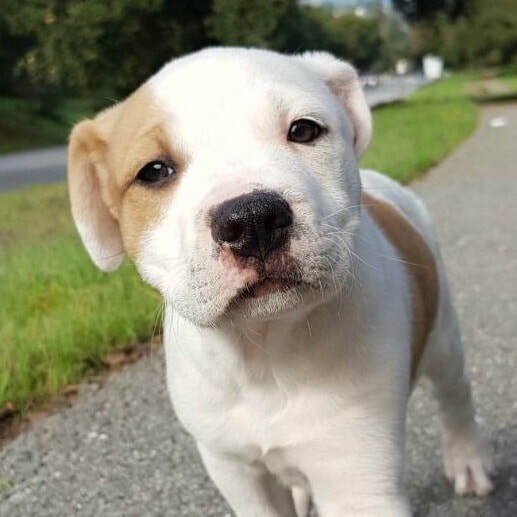 Age: 9 week old male bully mix Rescued from Kerman. 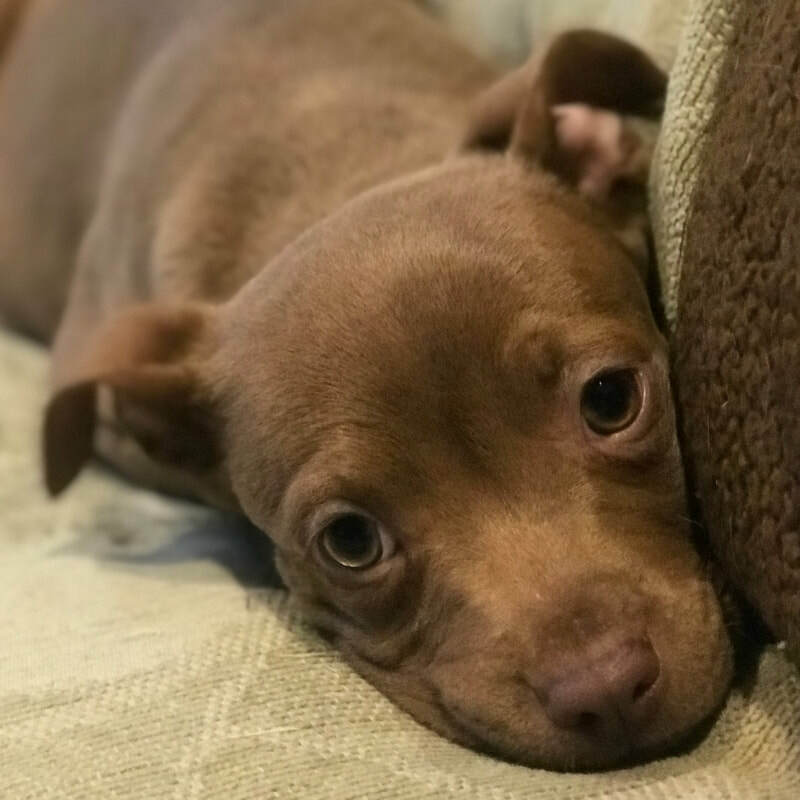 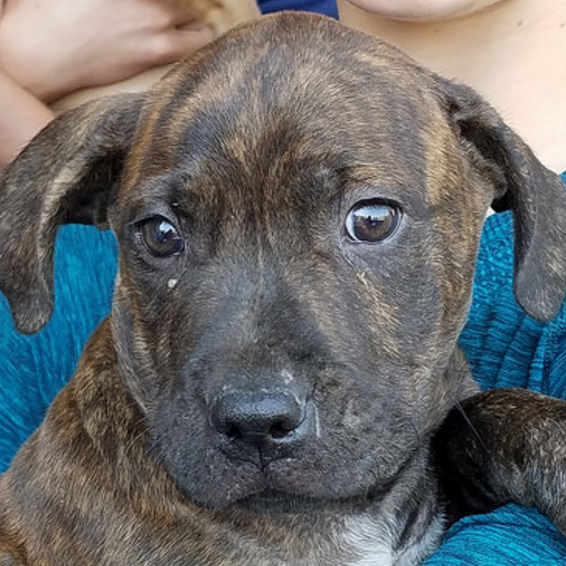 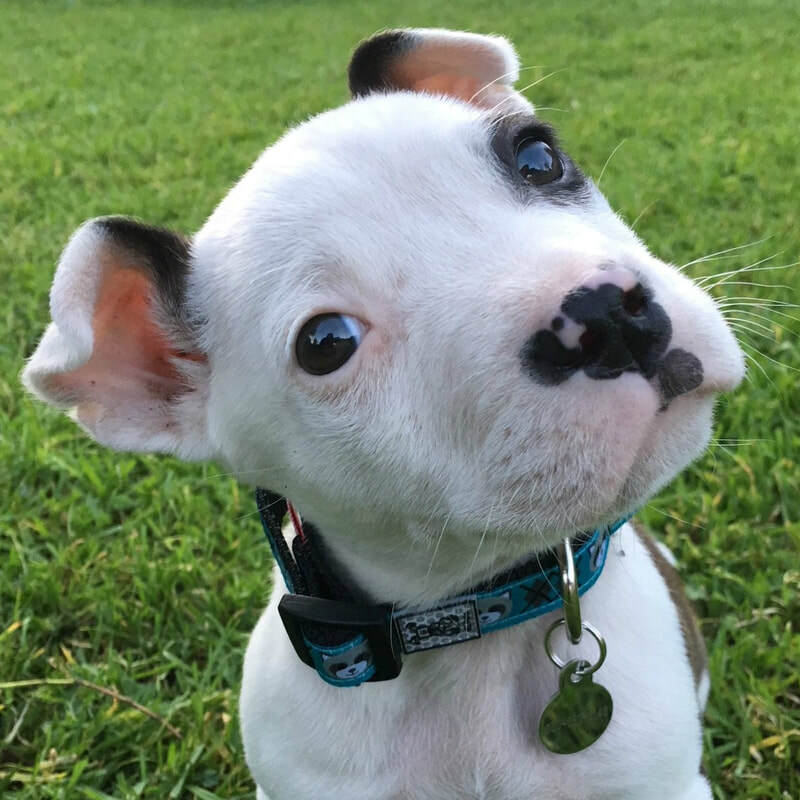 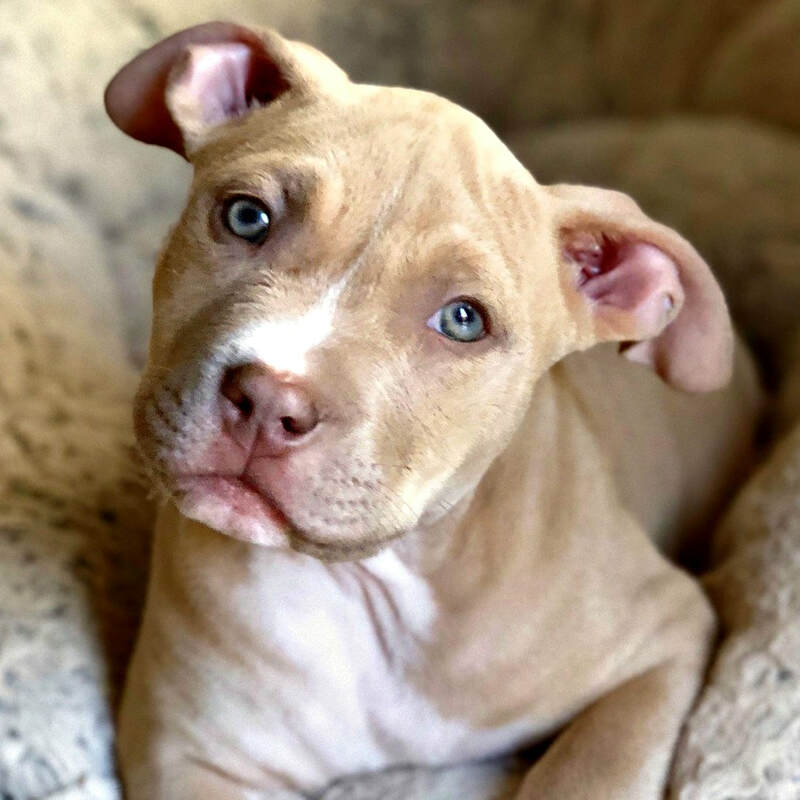 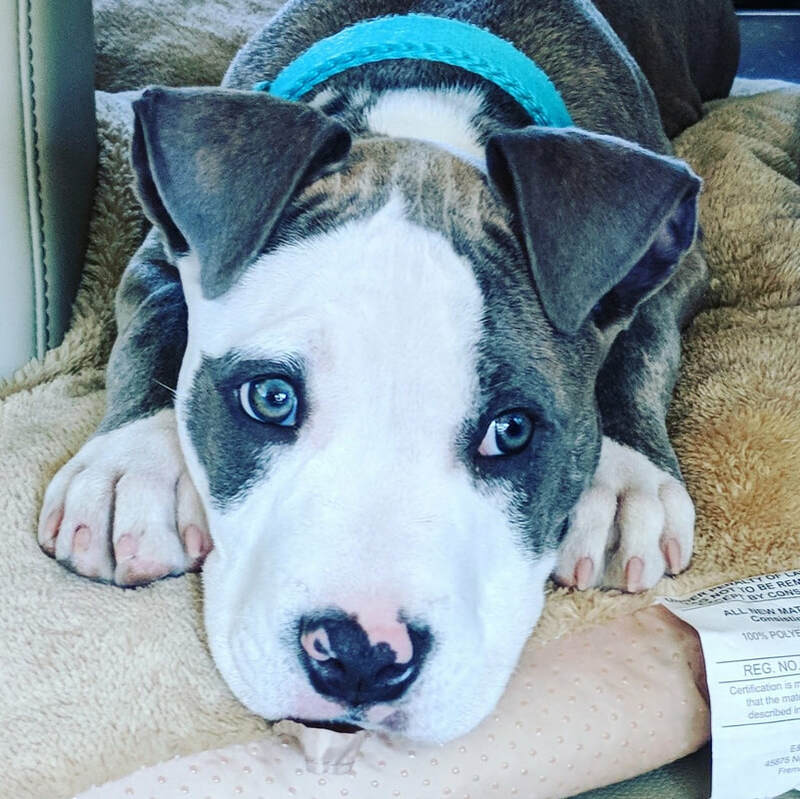 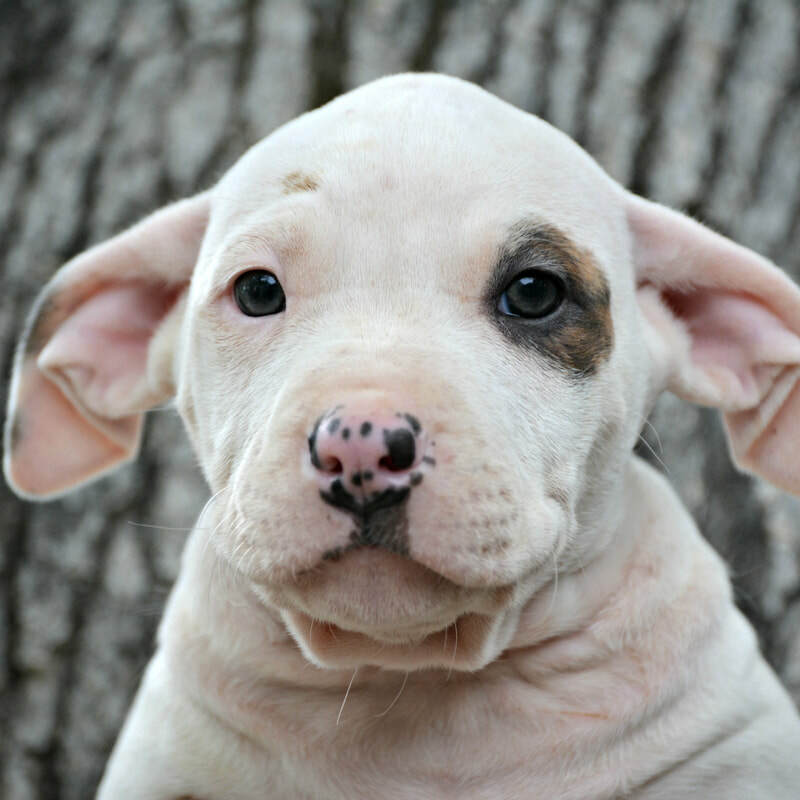 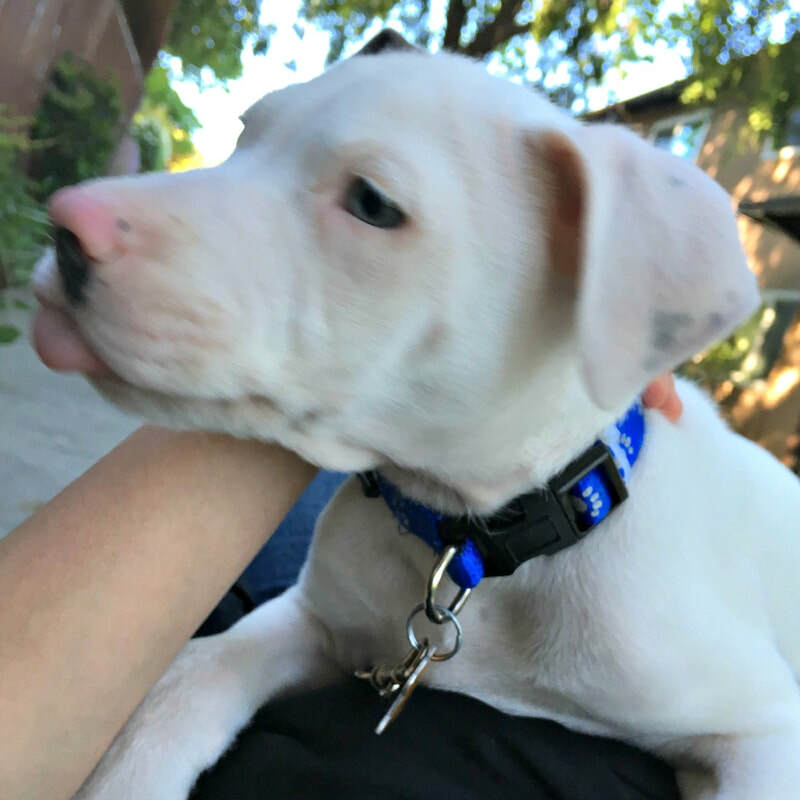 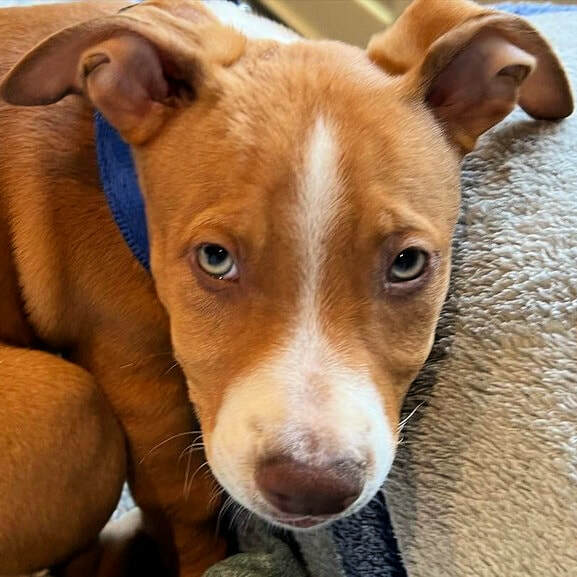 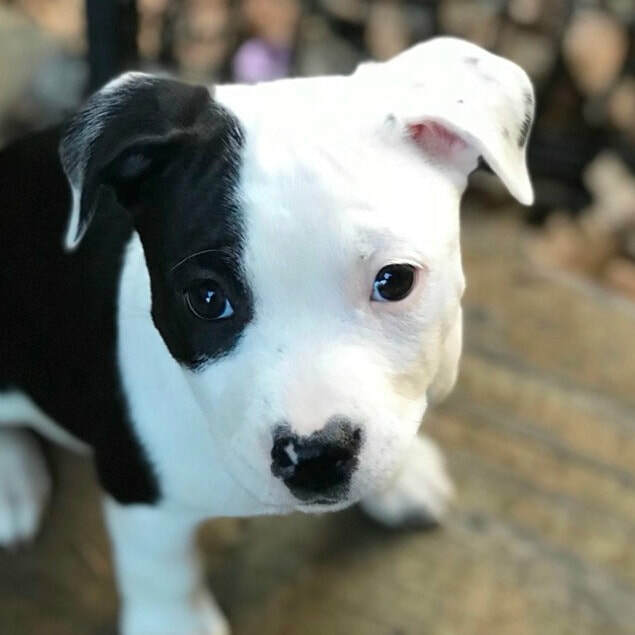 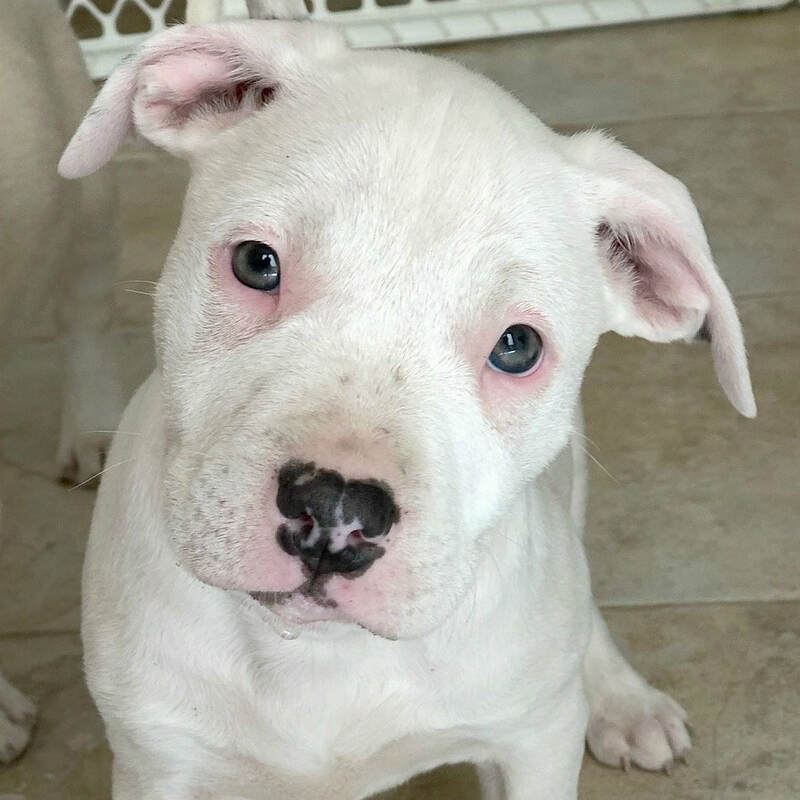 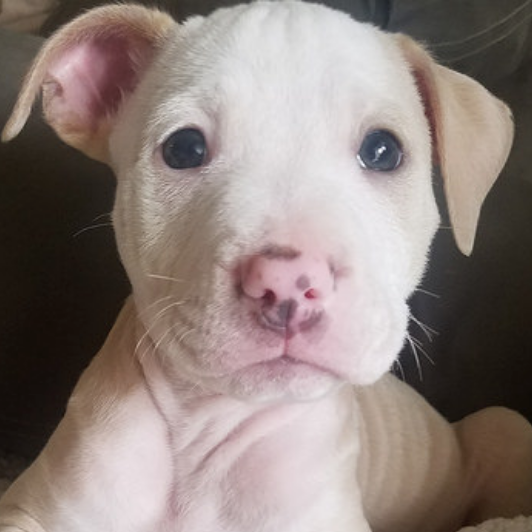 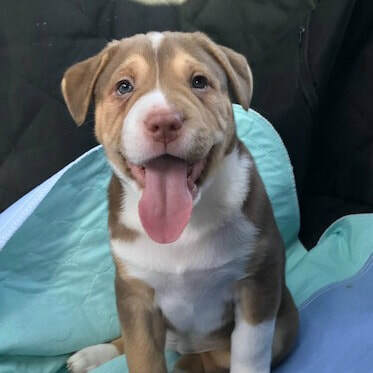 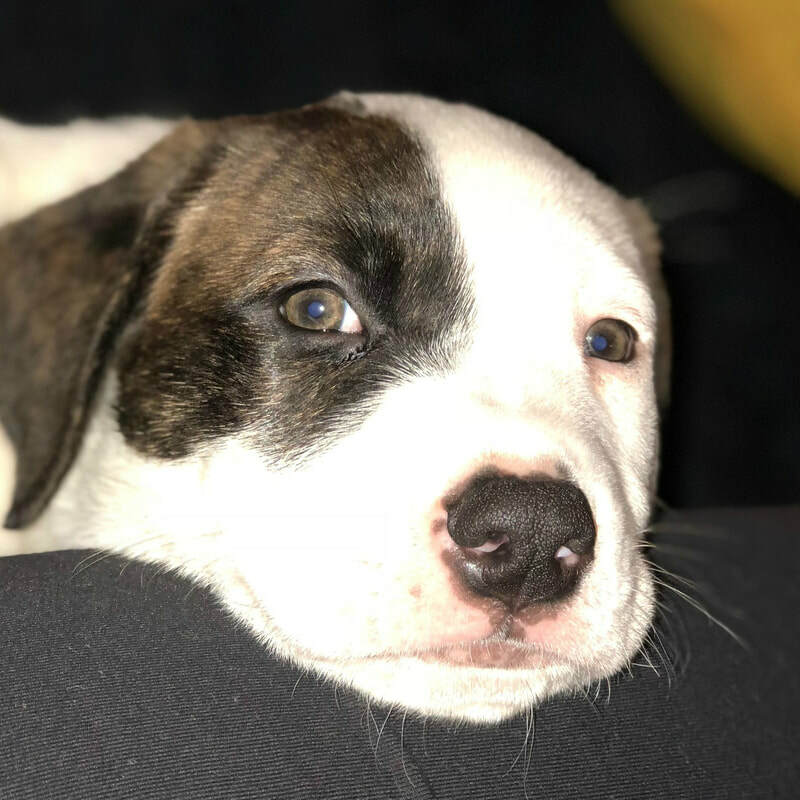 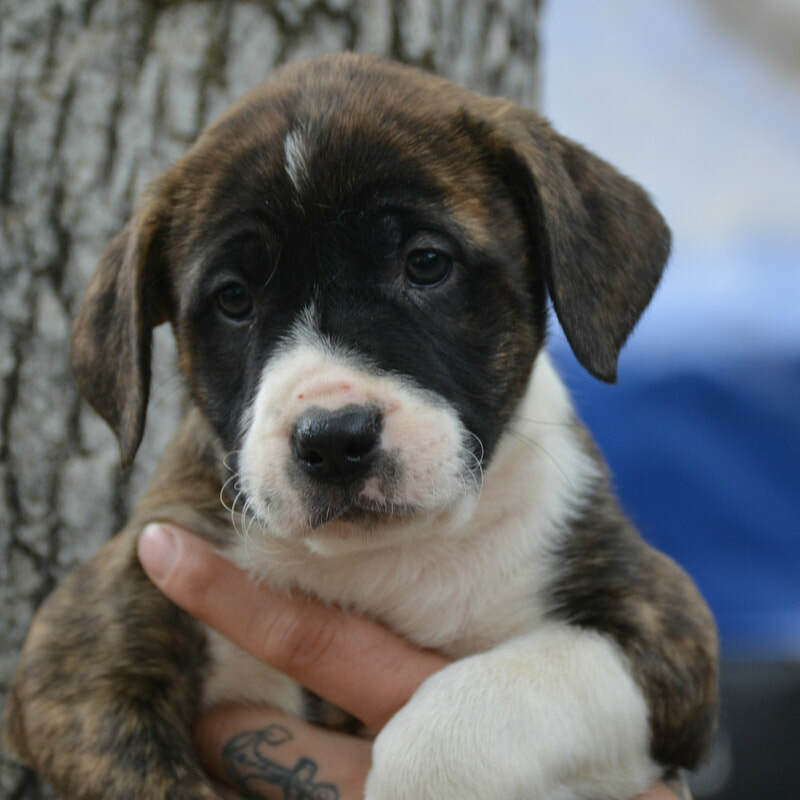 ​Age: 9 week old male bully mix Rescued from Kerman. 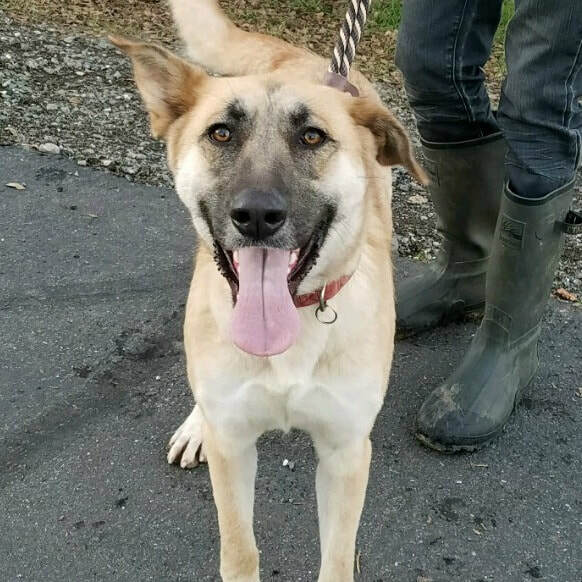 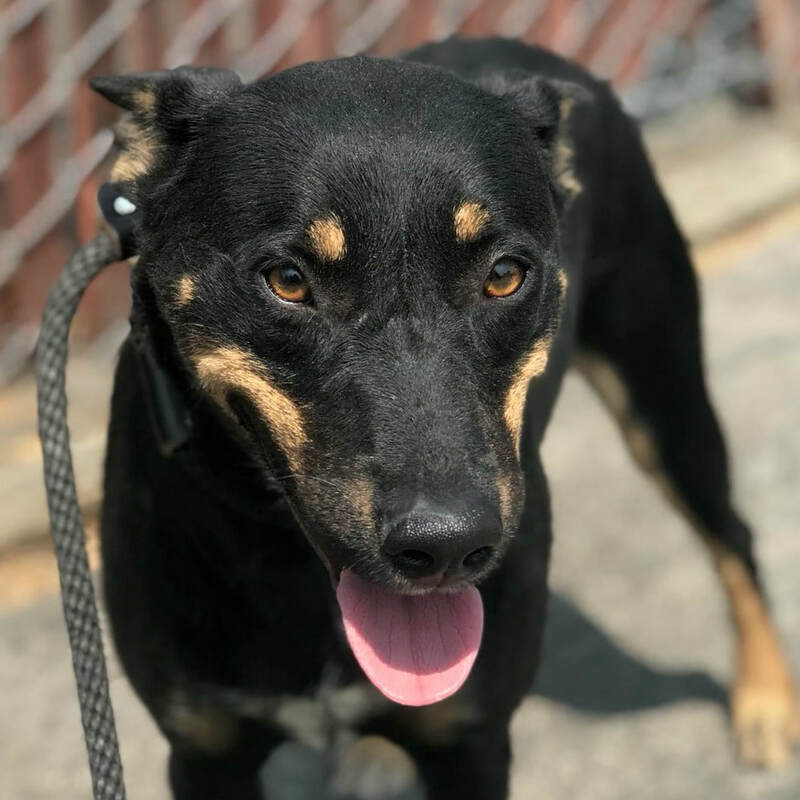 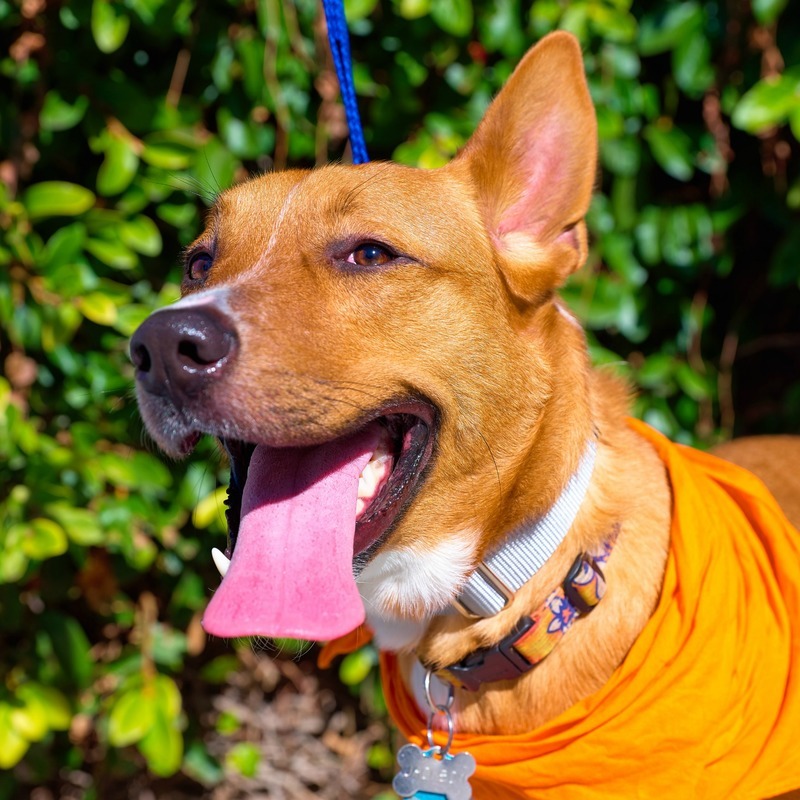 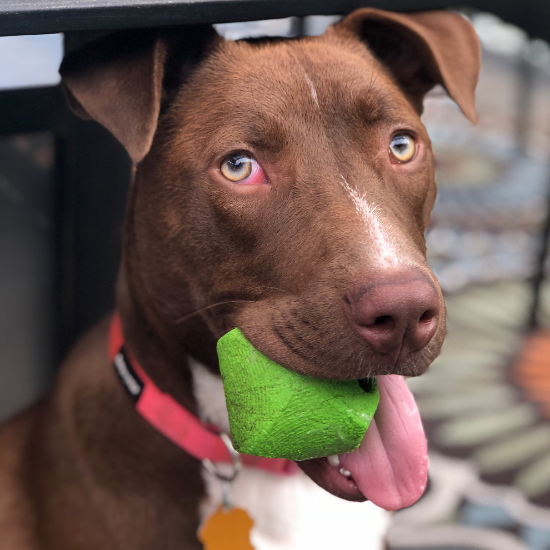 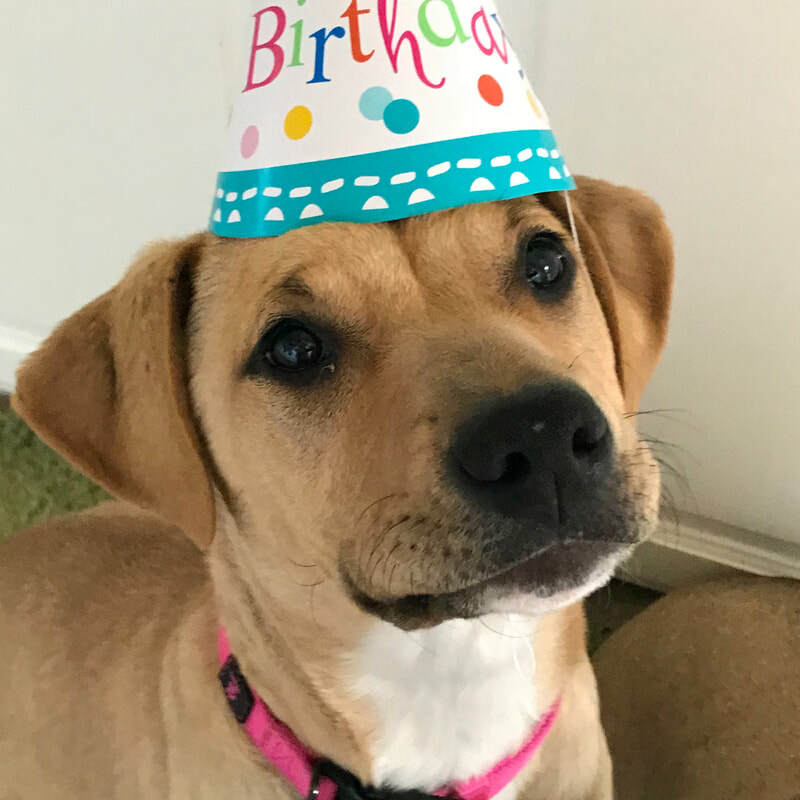 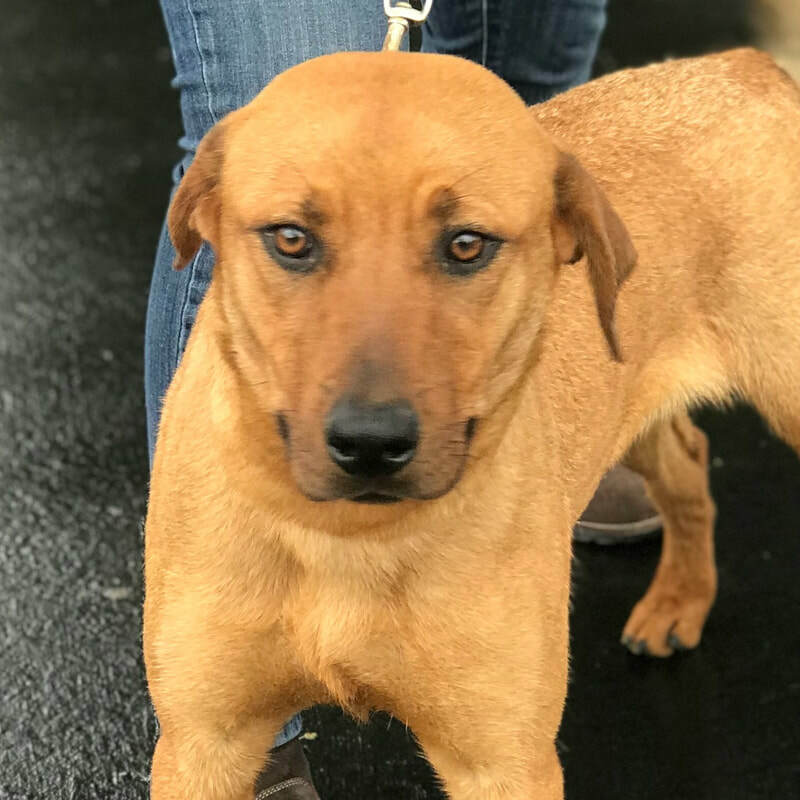 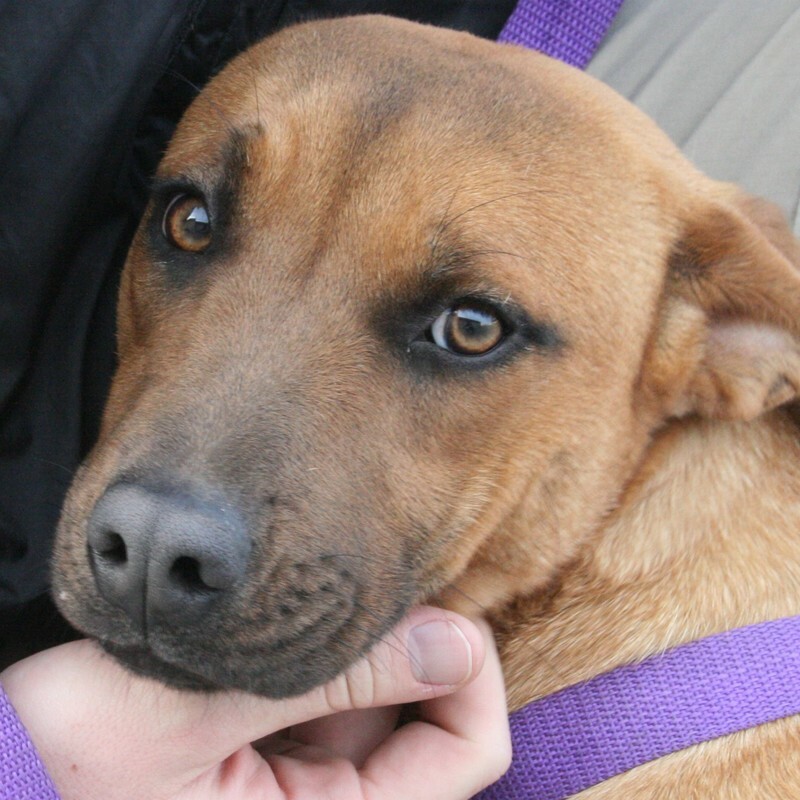 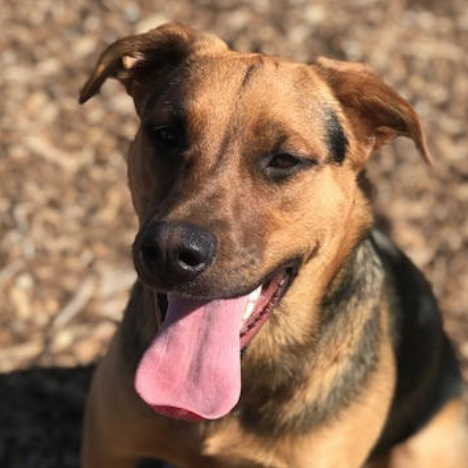 ​Age 1-2 year old female lab maybe ridgeback mix. 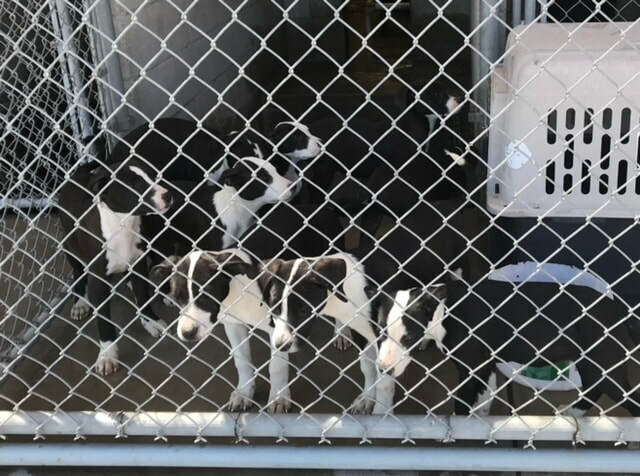 Age: 7 week old pit mixes Rescued from Madera. 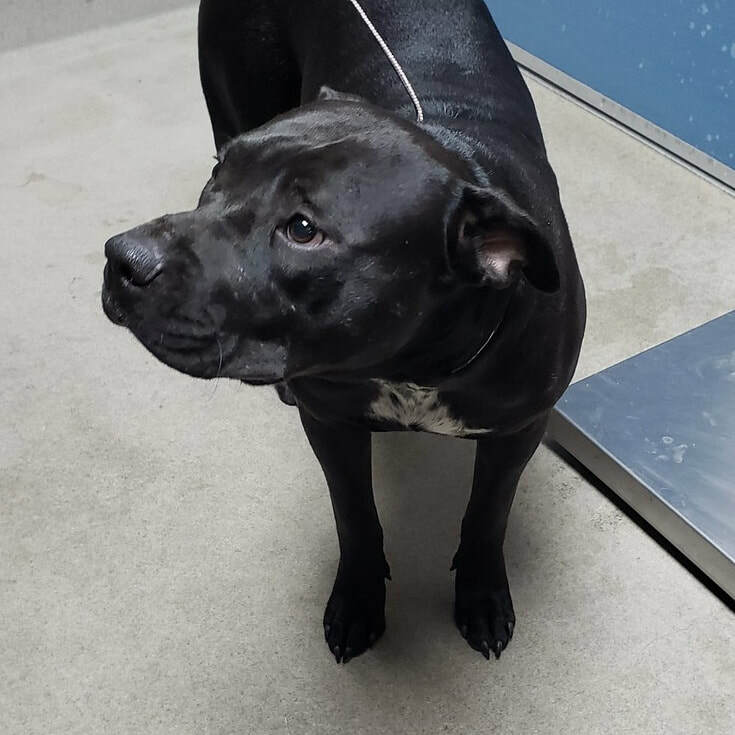 Age: 2 year old female pit mix Rescued from Lake County. 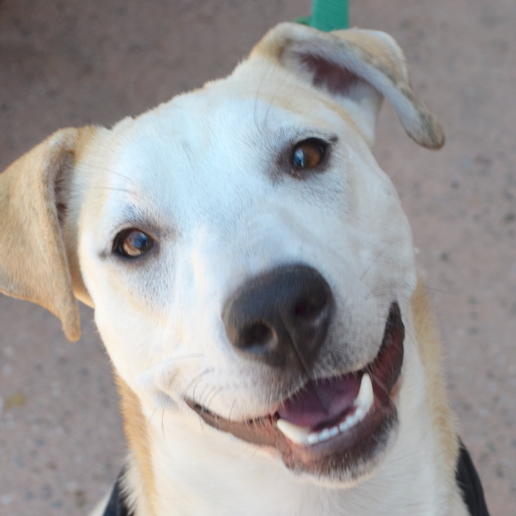 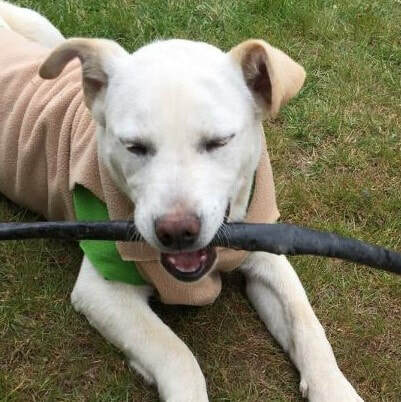 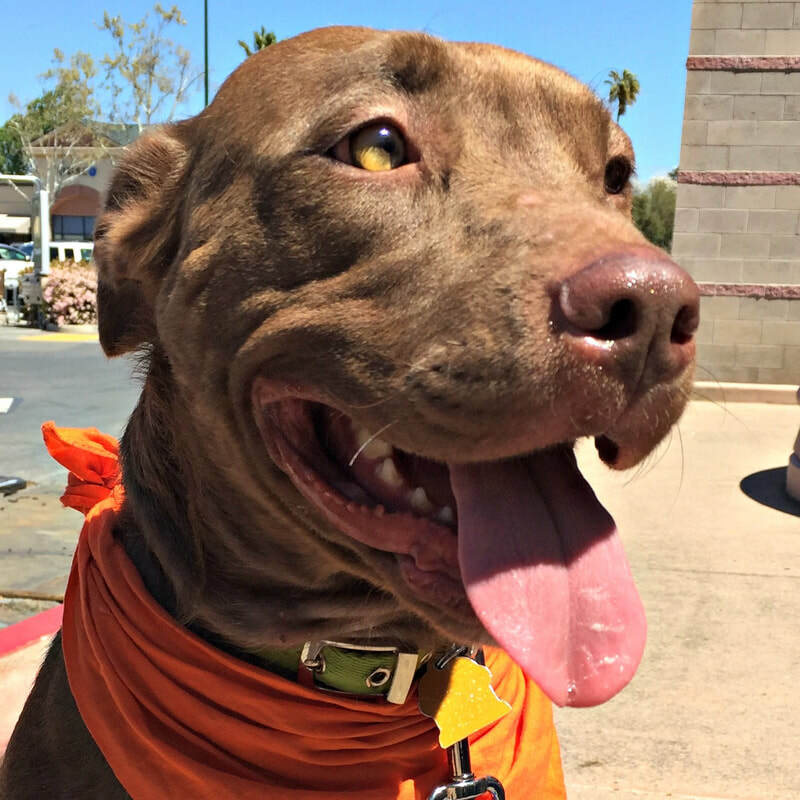 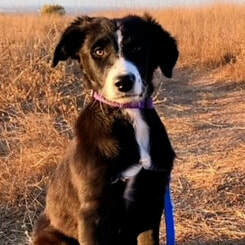 Age: 1 year old female Lab mix Rescued from Kerman. 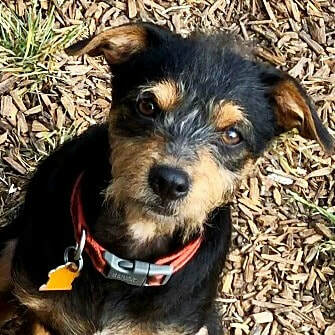 Age: 2 year old male terrier Rescued from Lake County. 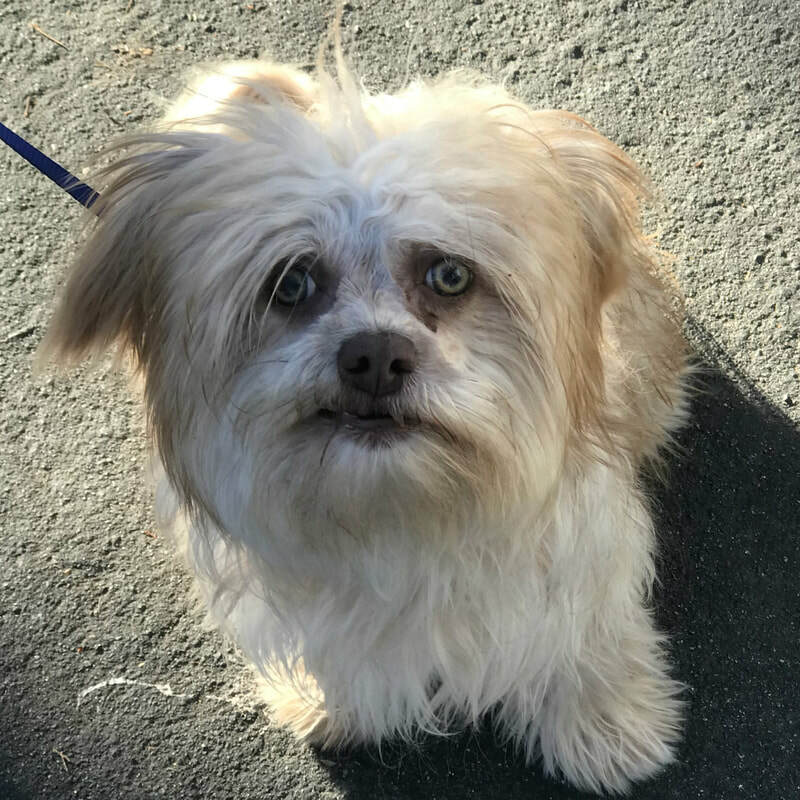 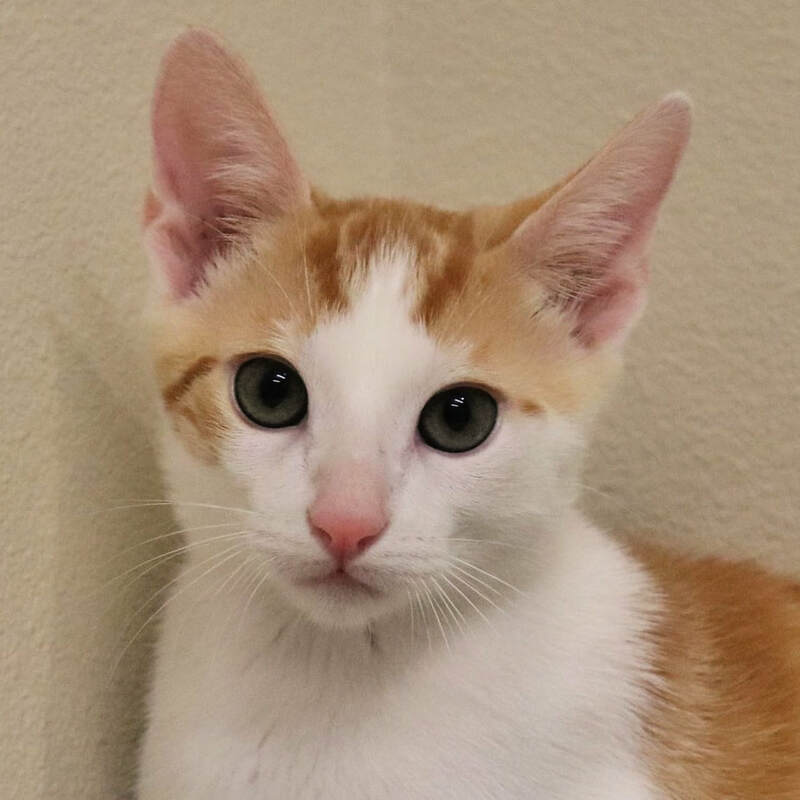 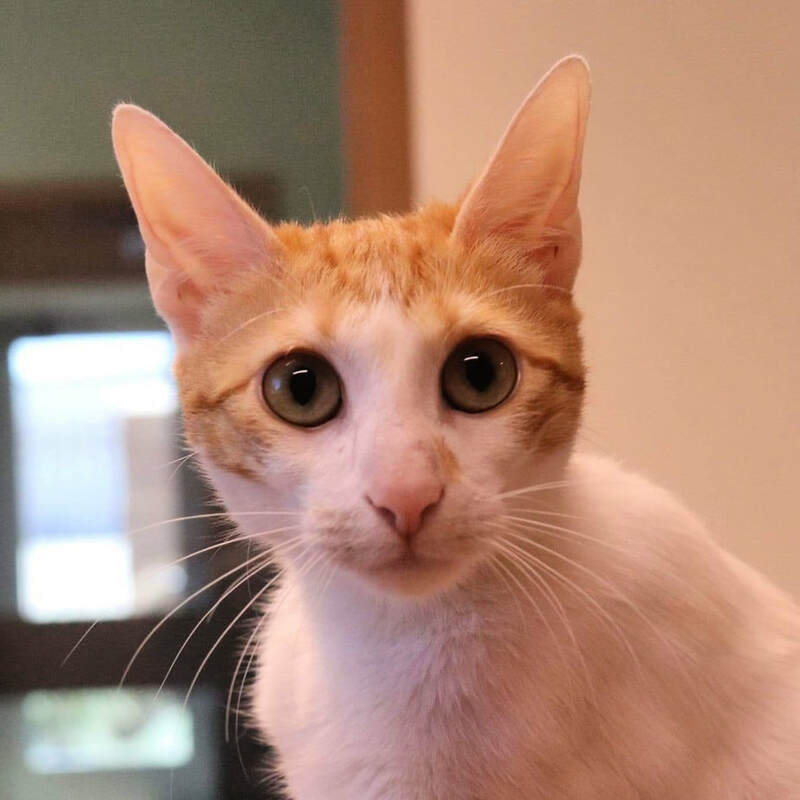 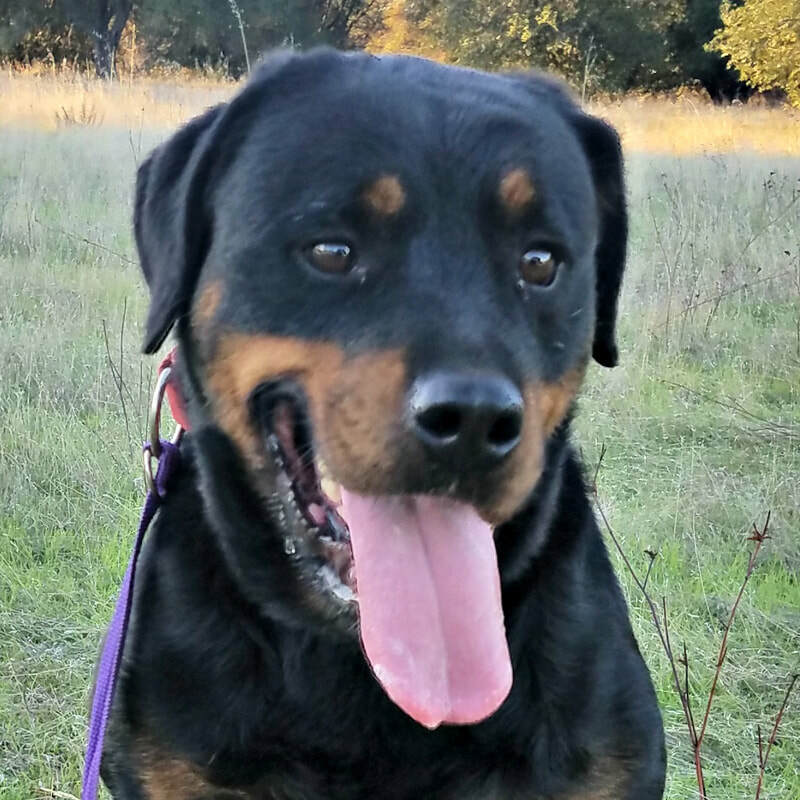 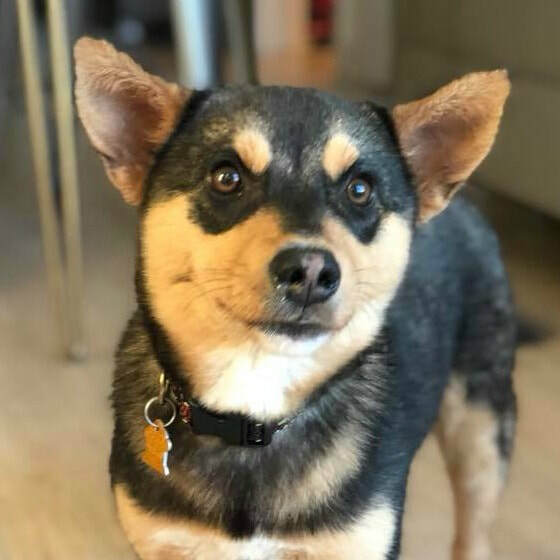 Rescued from the Fresno area. 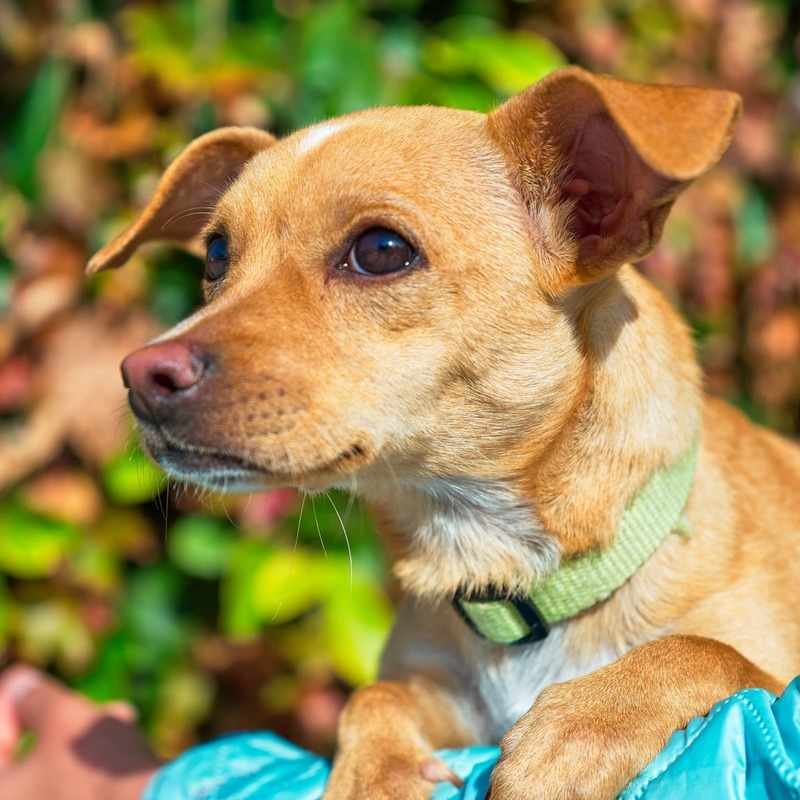 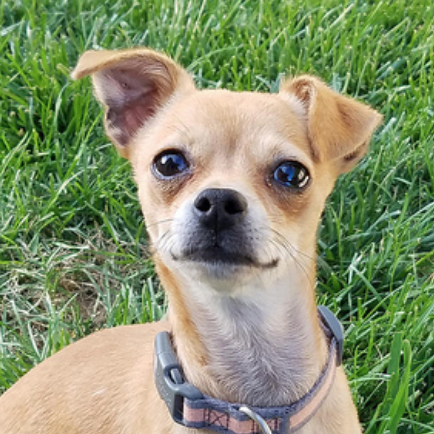 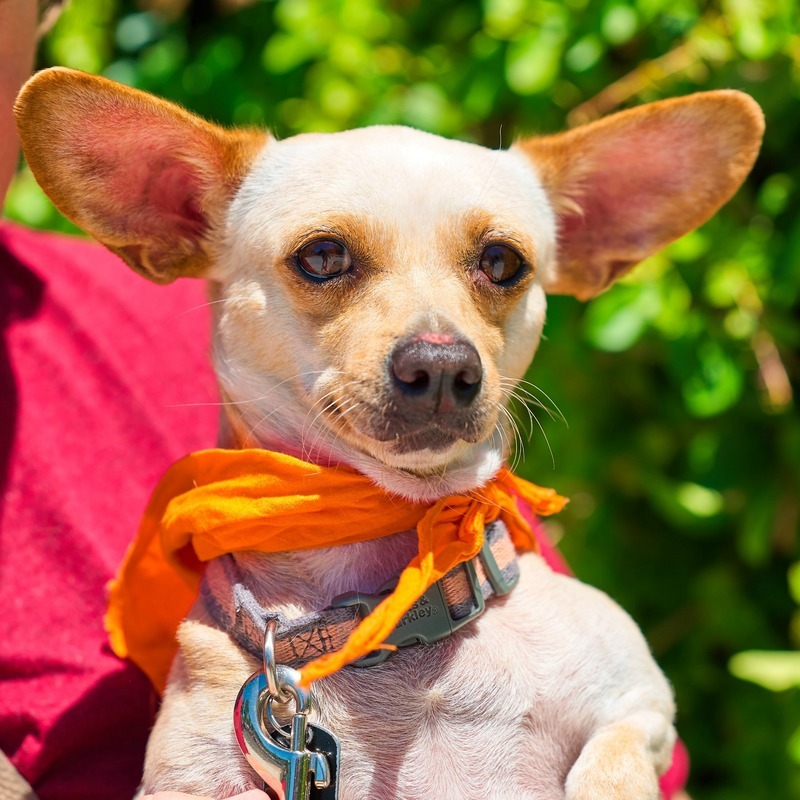 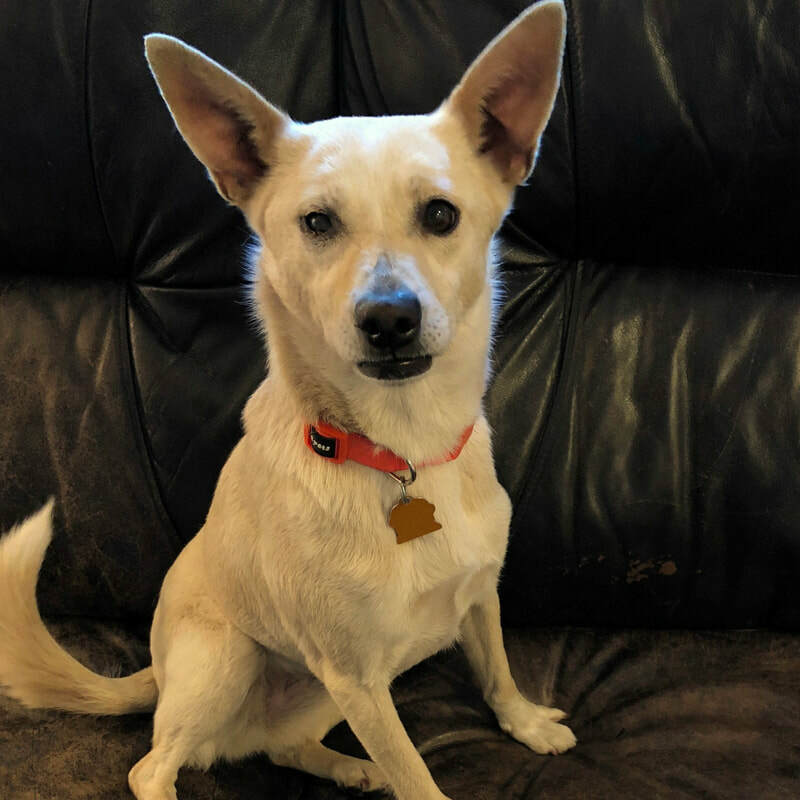 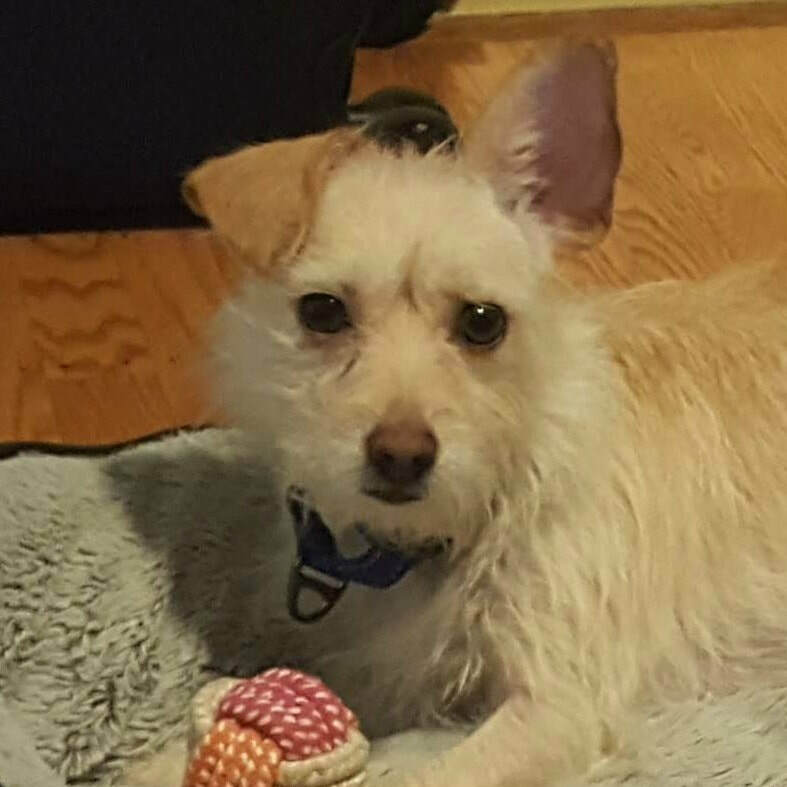 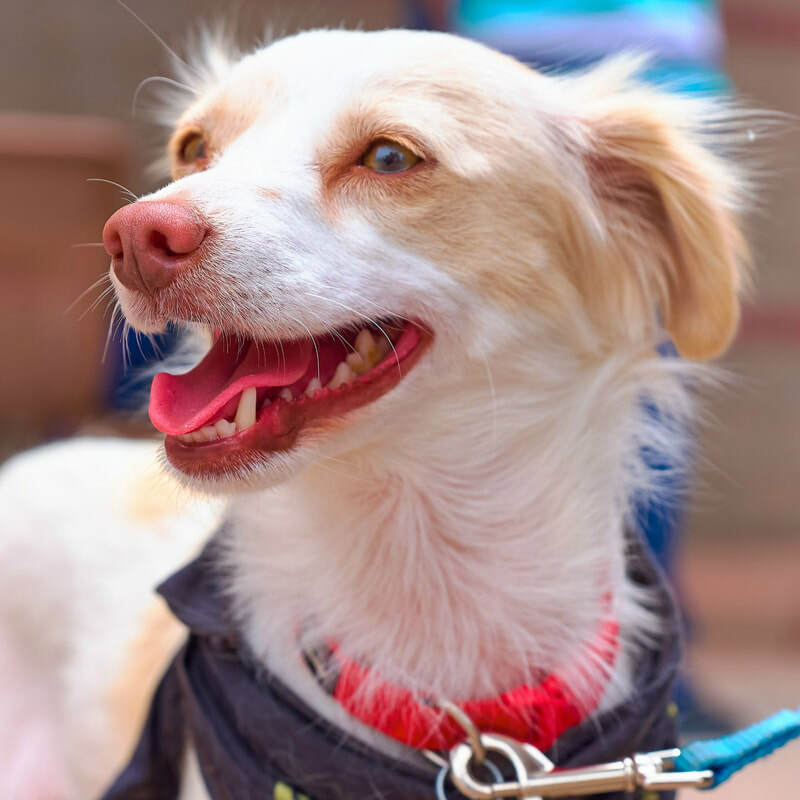 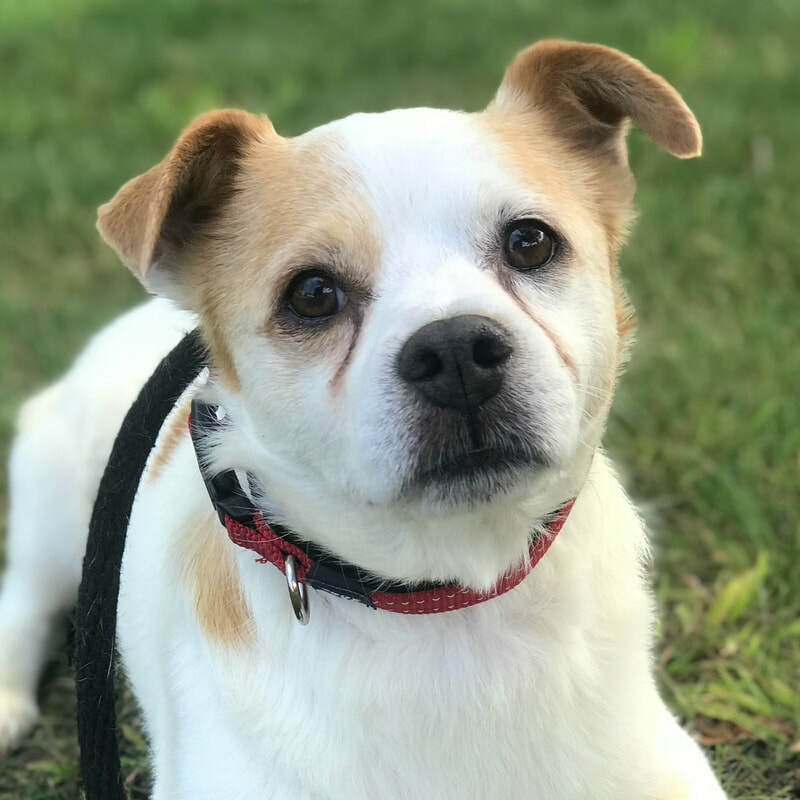 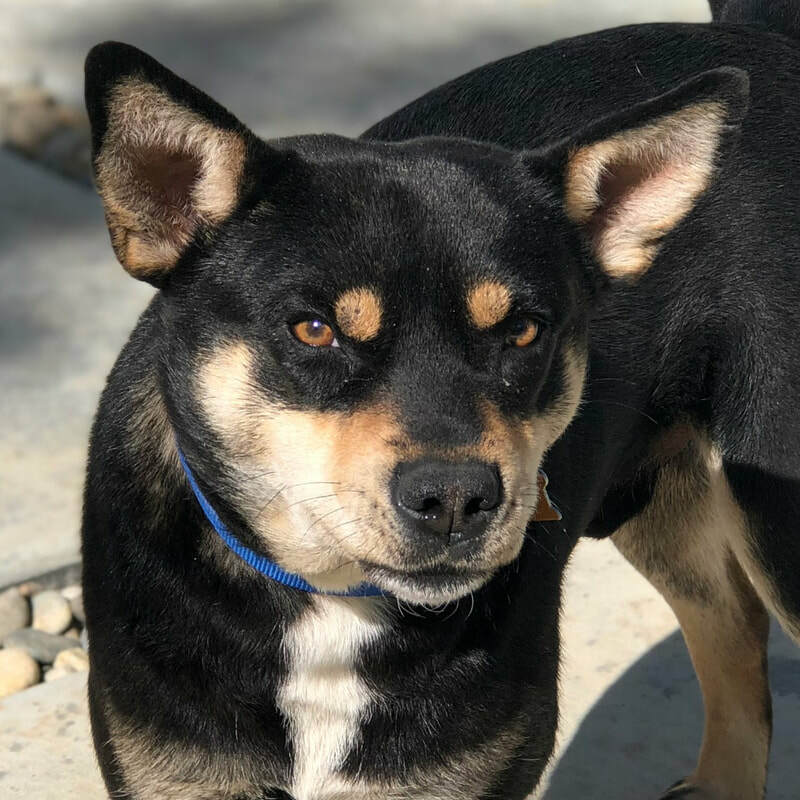 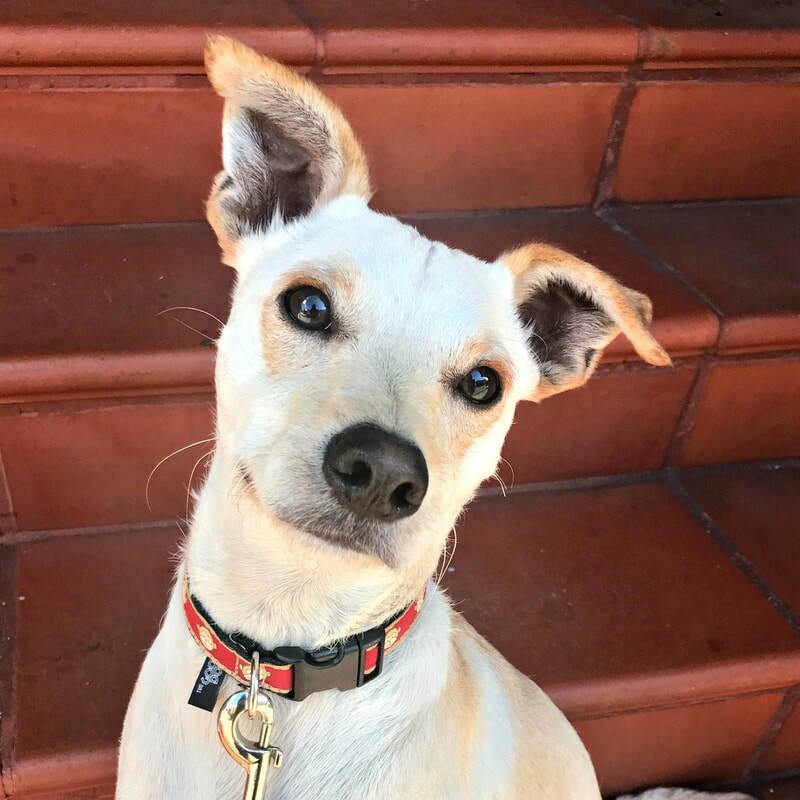 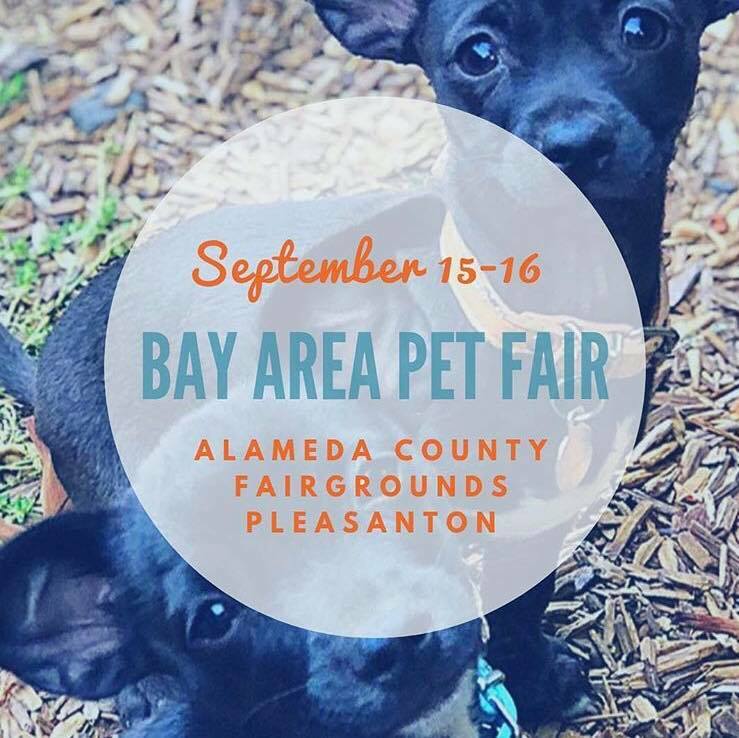 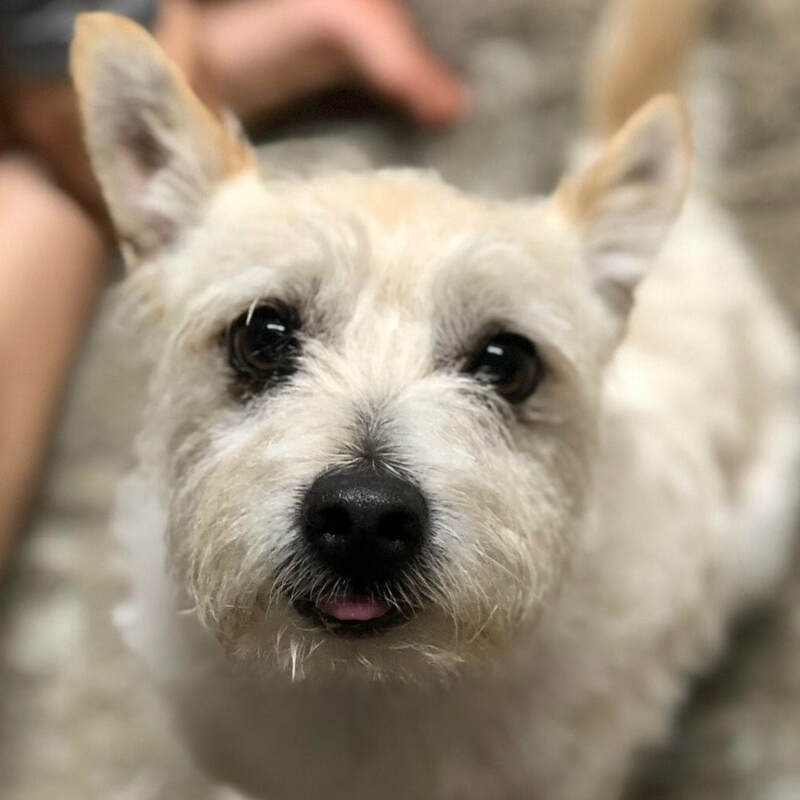 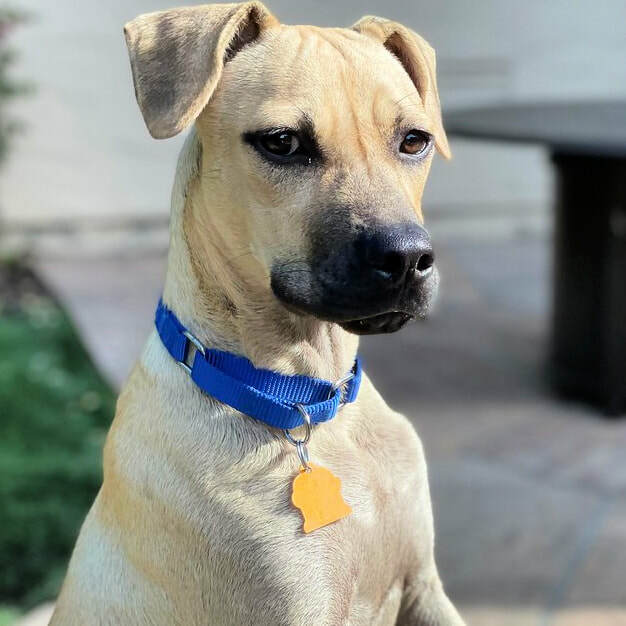 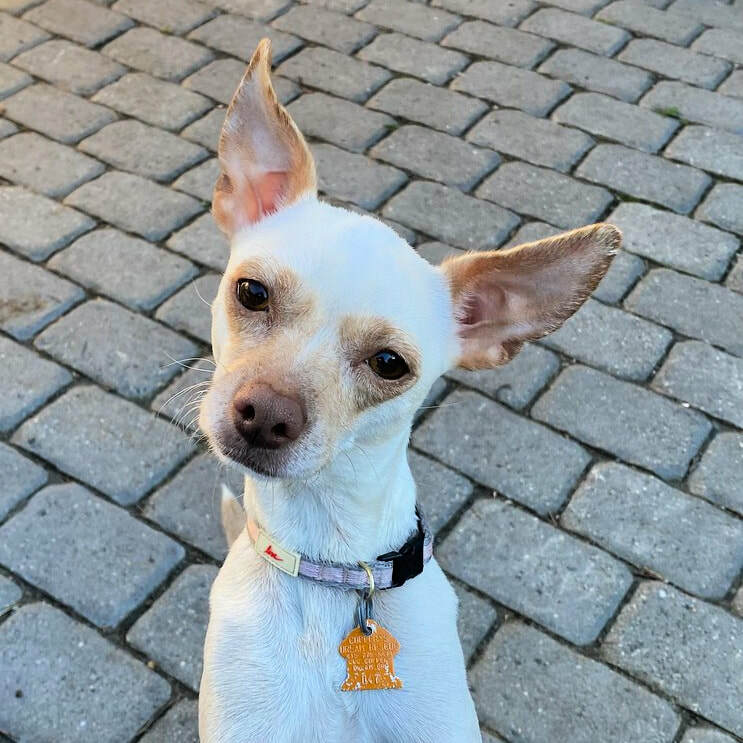 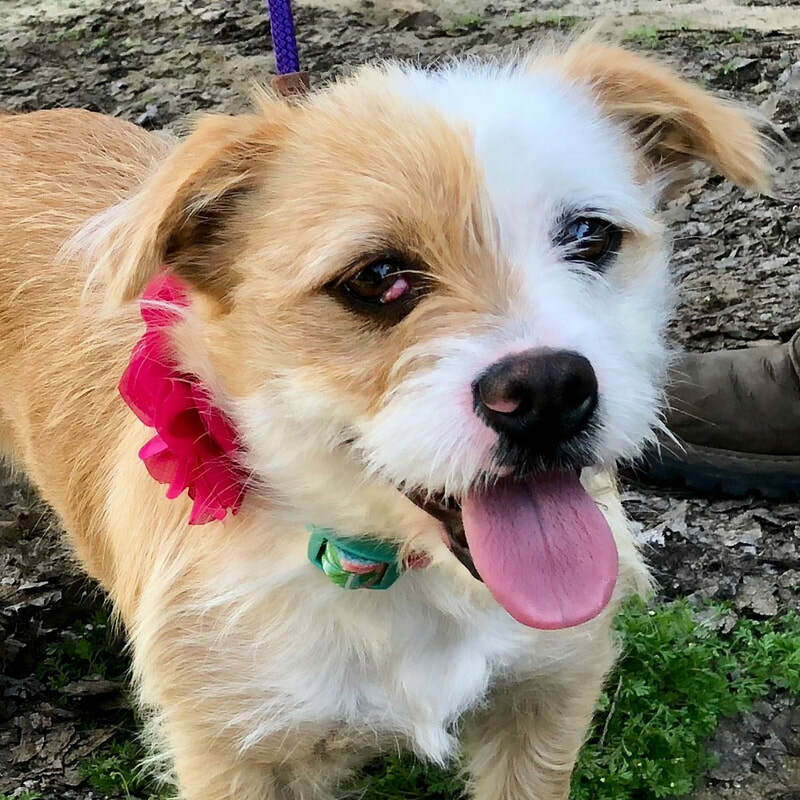 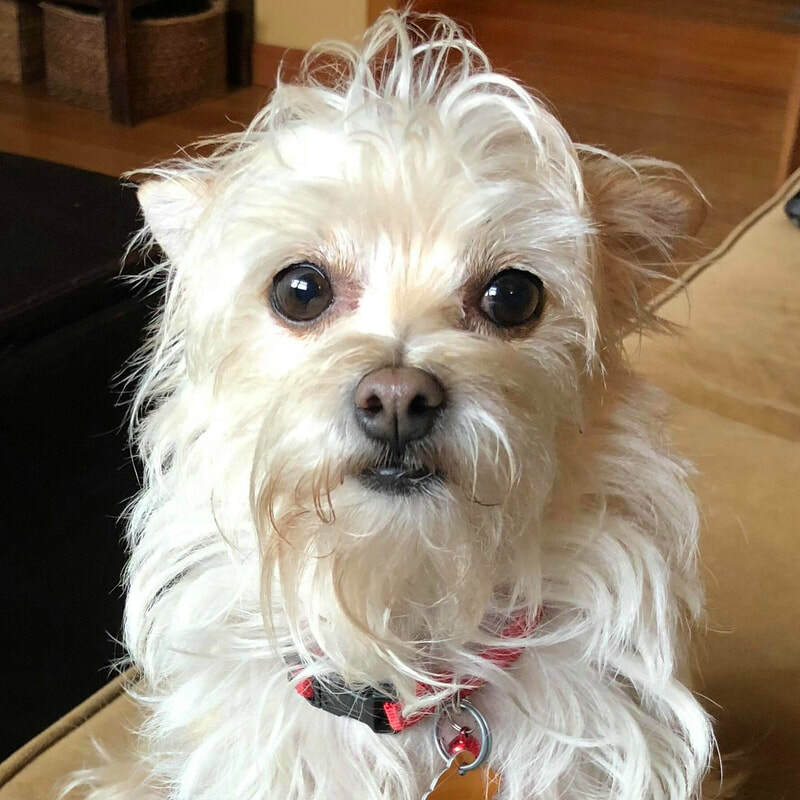 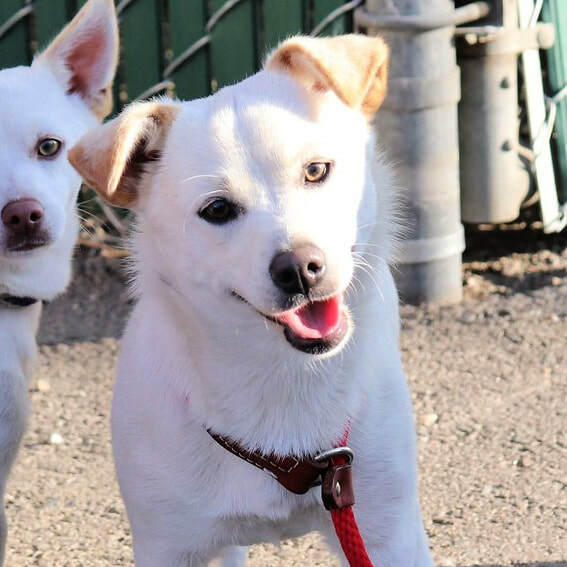 Age: 1-2 year old terrier mix Rescued from Tehama Co.
​Age: 2-3 year old chihuahua Rescued from Tehama Co.
Age: 7 year old male yellow lab Rescued from Fresno. 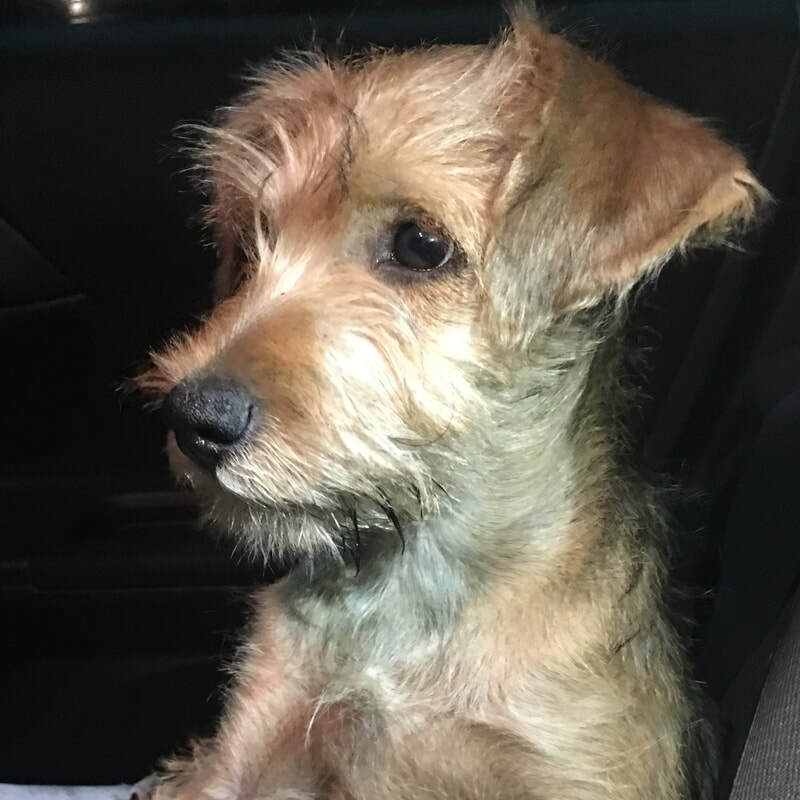 Age: 9-12mo female terrier Rescued from Lake County. 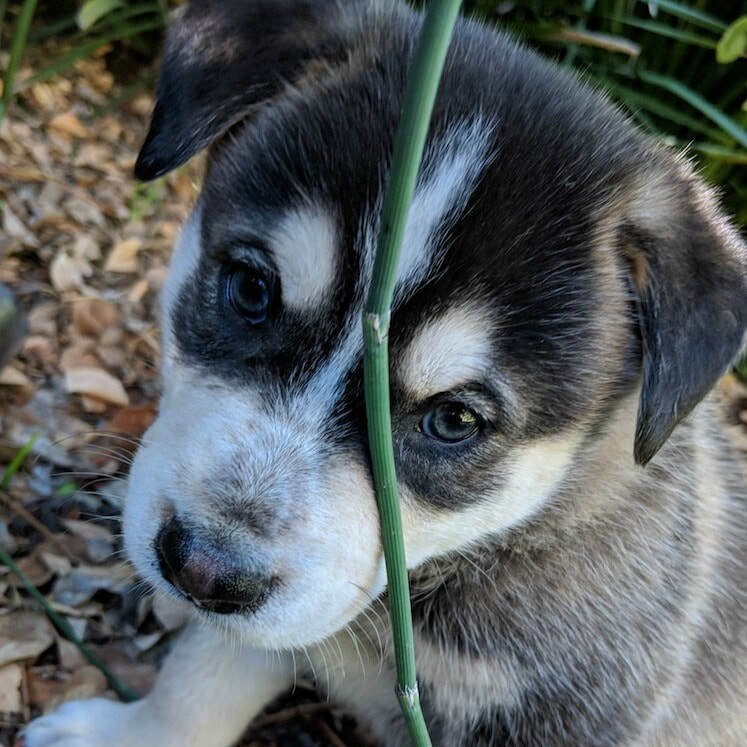 Age: 8 weeks the week of 2/12 and ready for her new home. 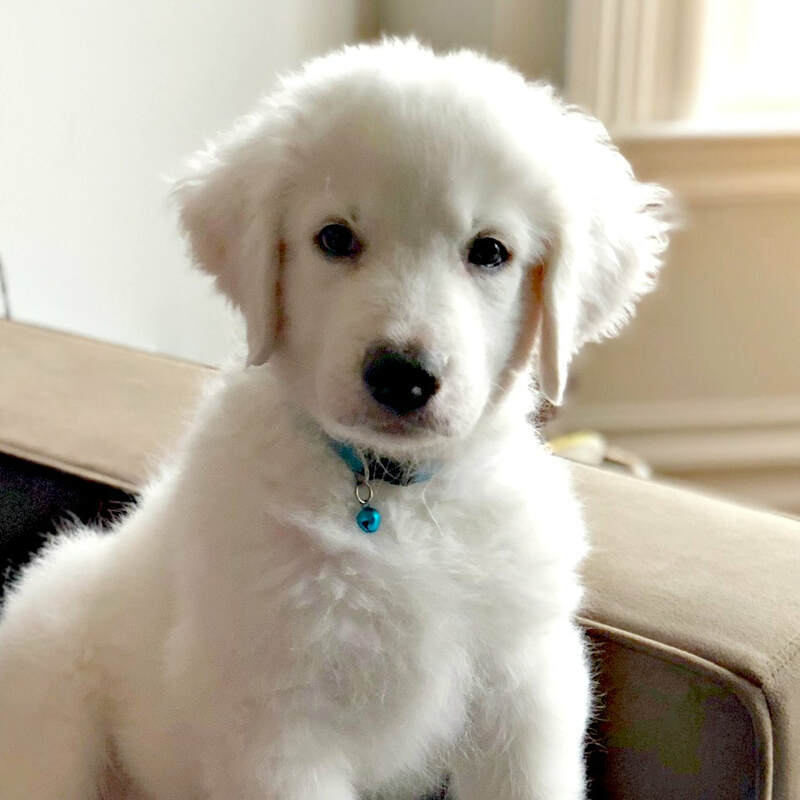 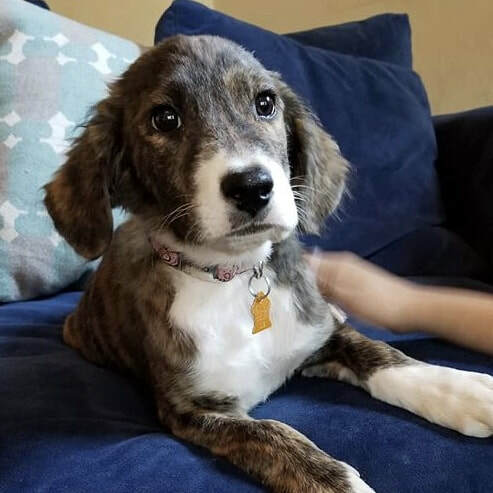 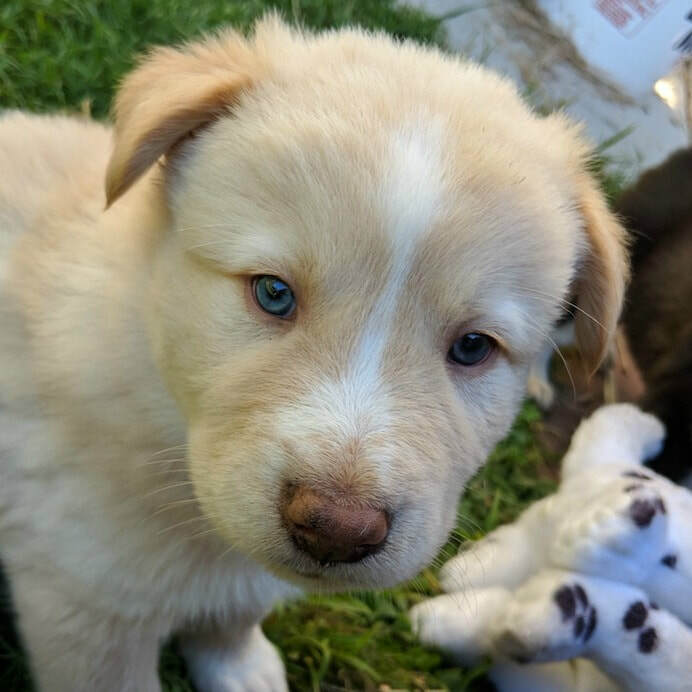 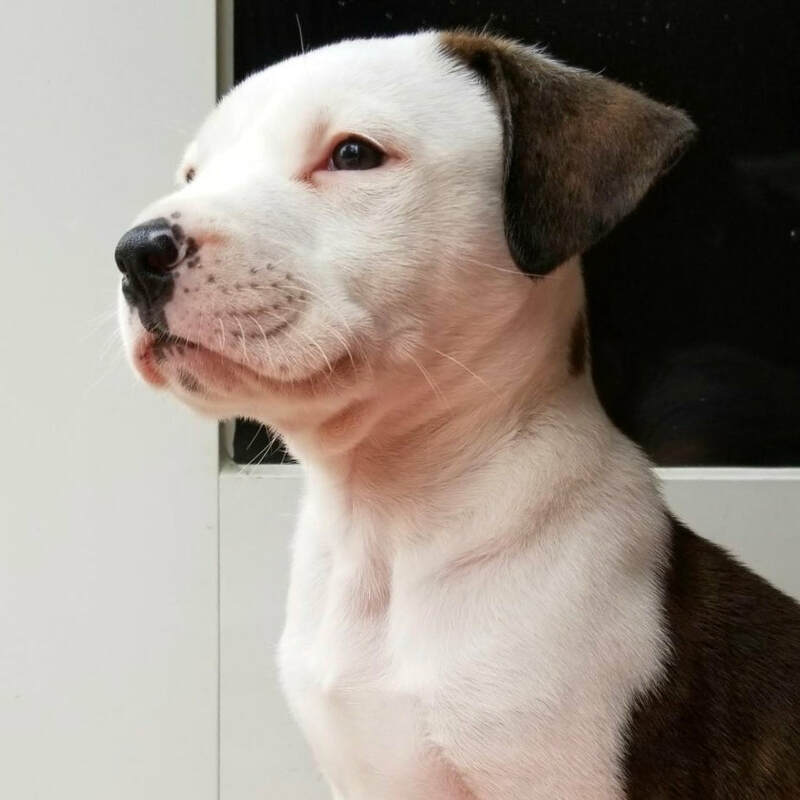 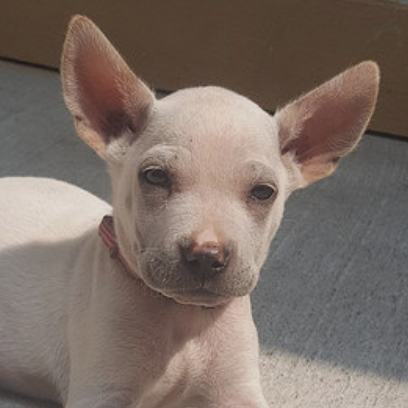 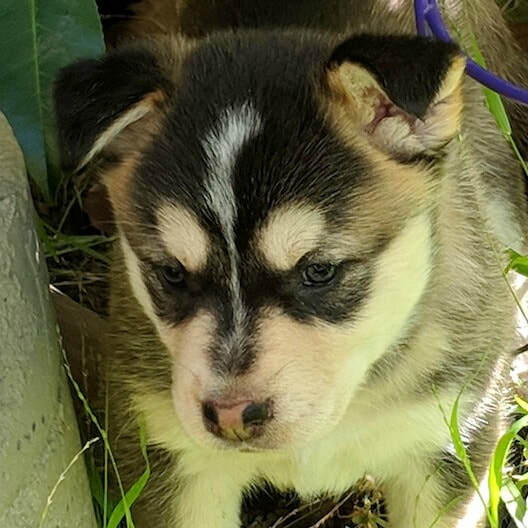 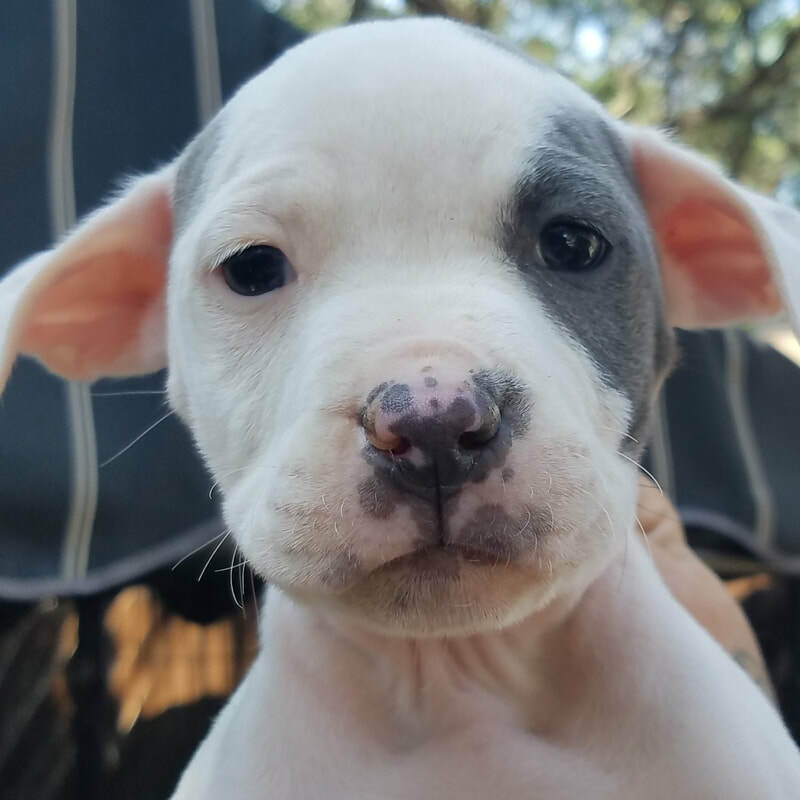 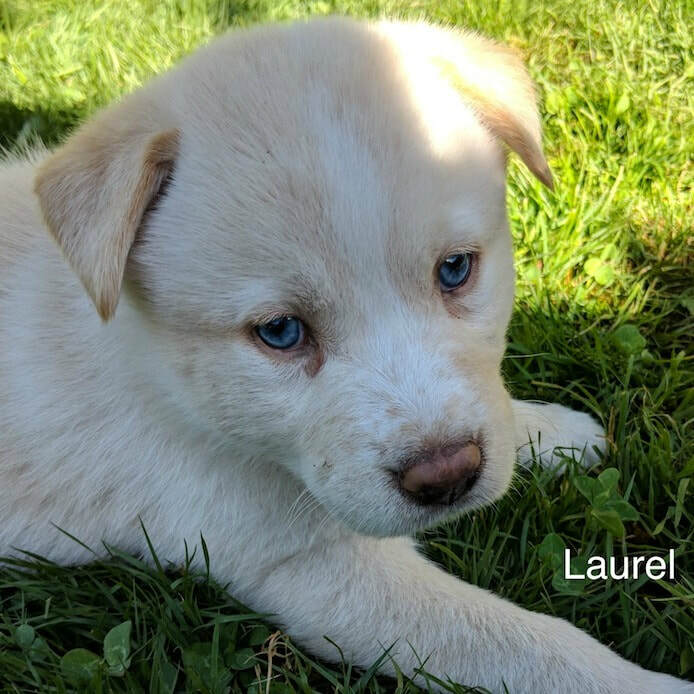 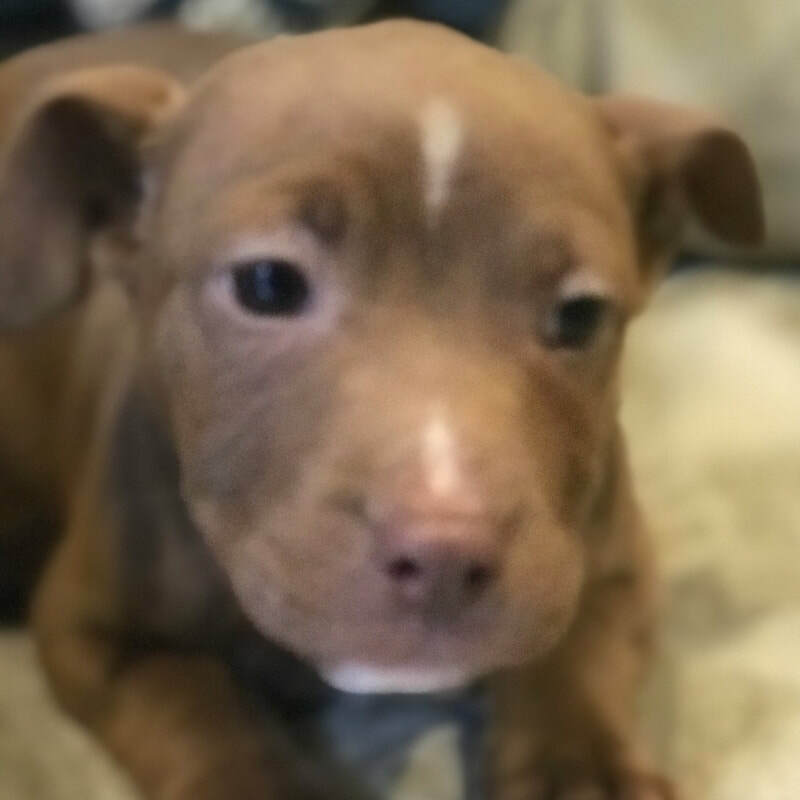 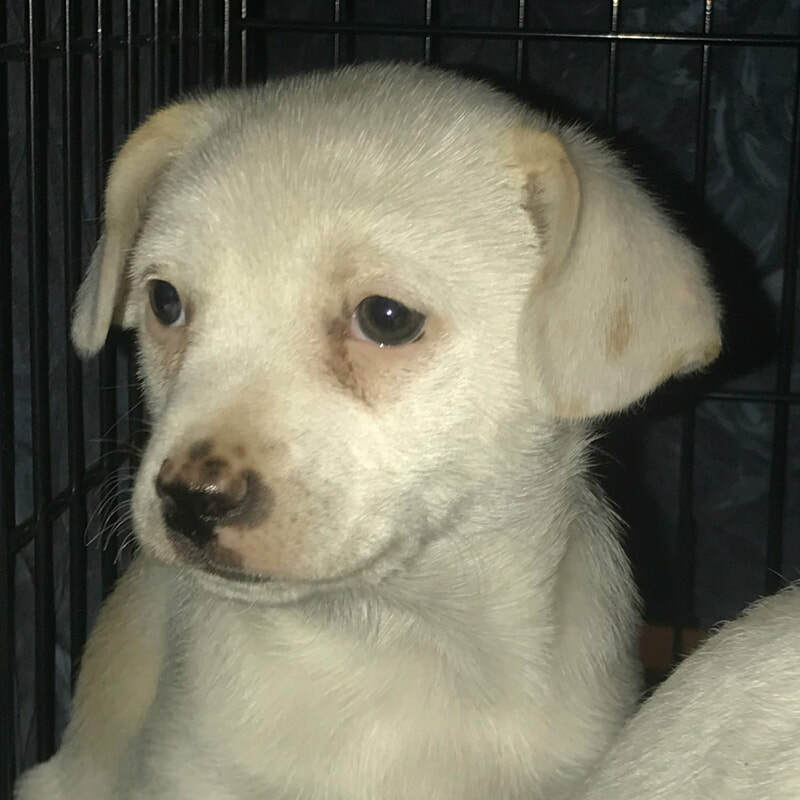 ​Age: 8 weeks the week of 2/12 and ready for her new home. 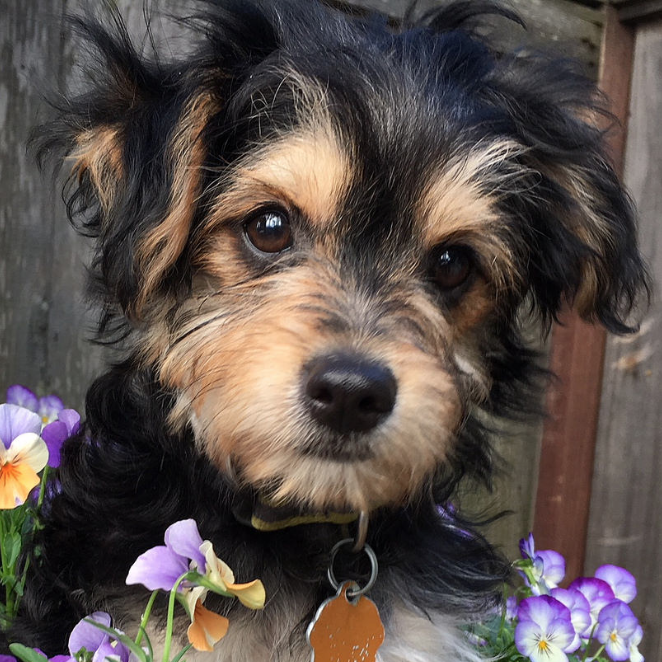 Age: 7 month old puppy. 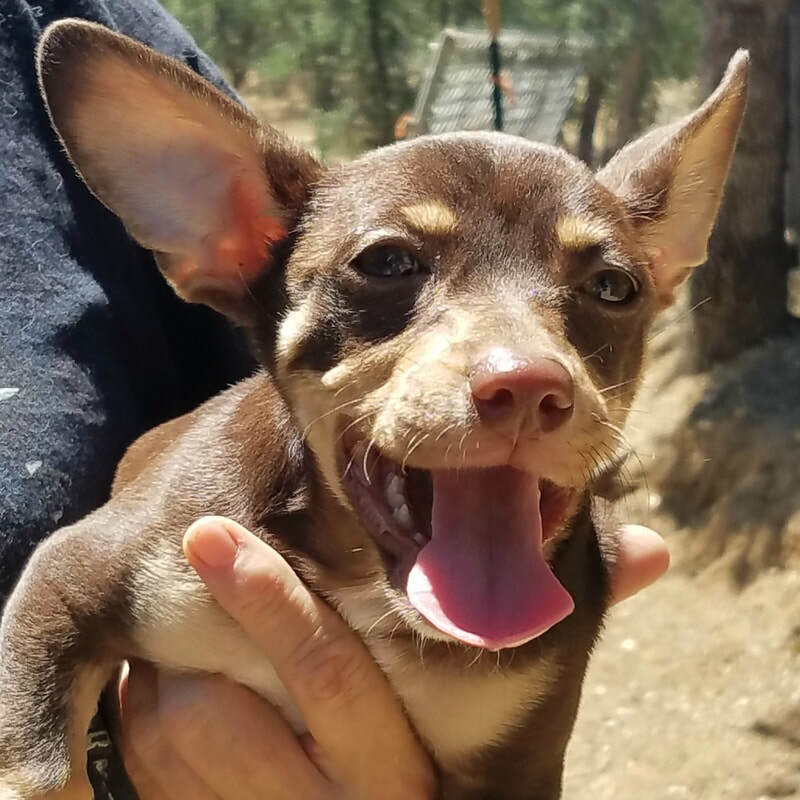 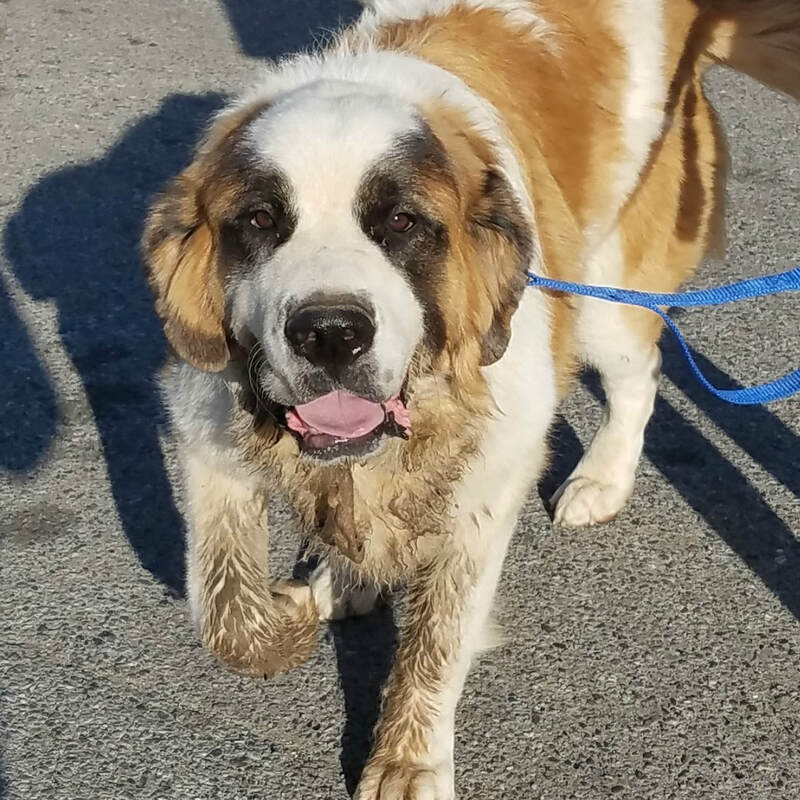 Rescued from San Bernadino county. 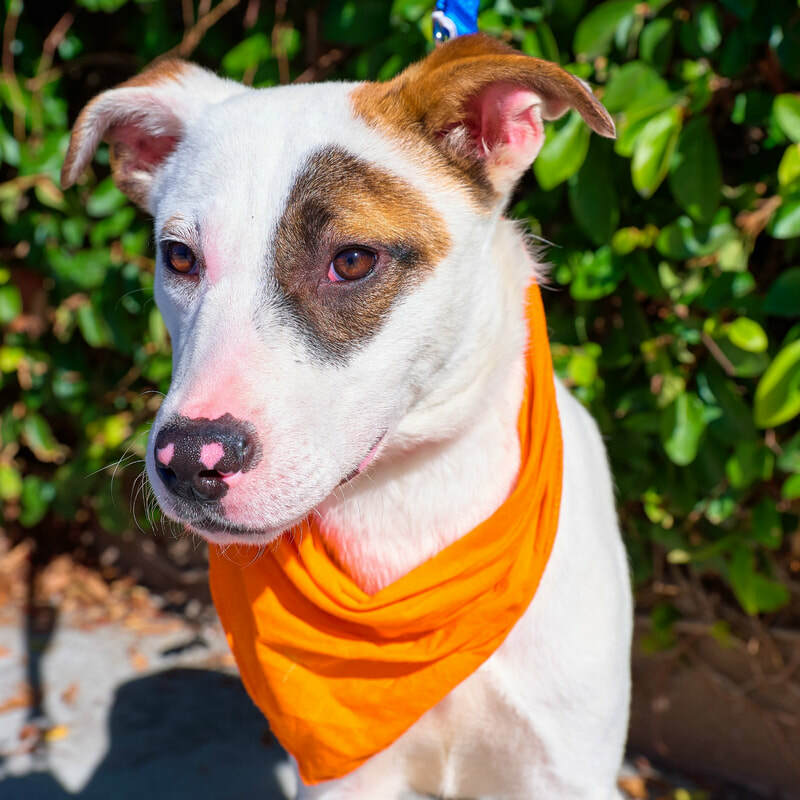 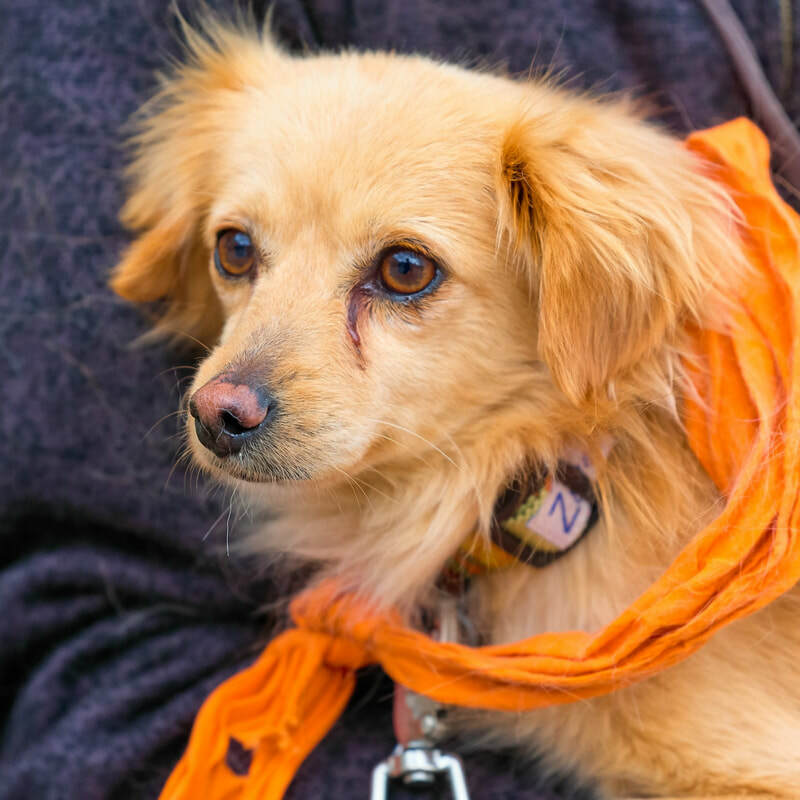 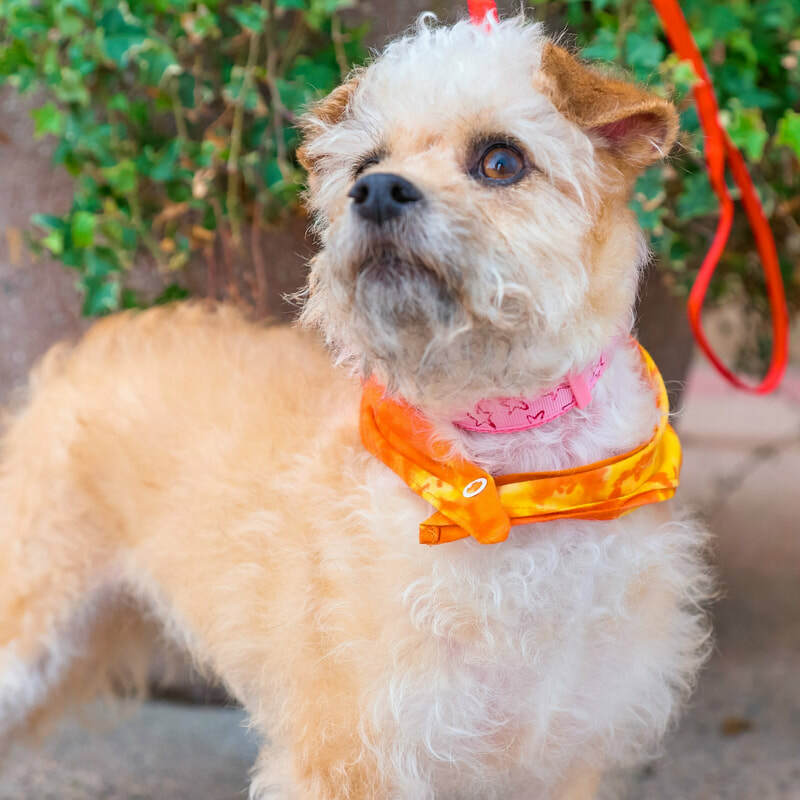 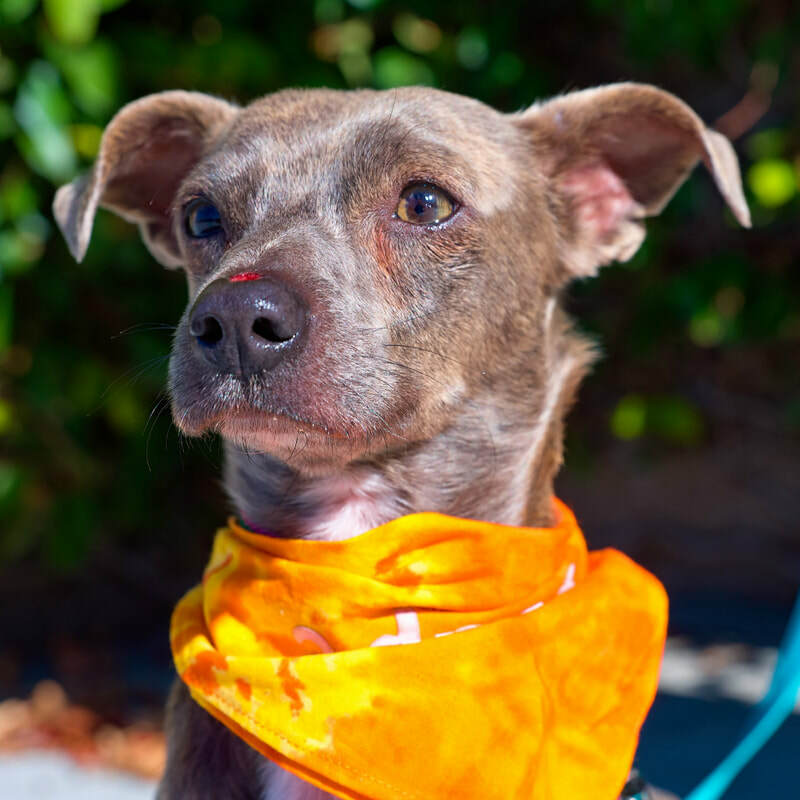 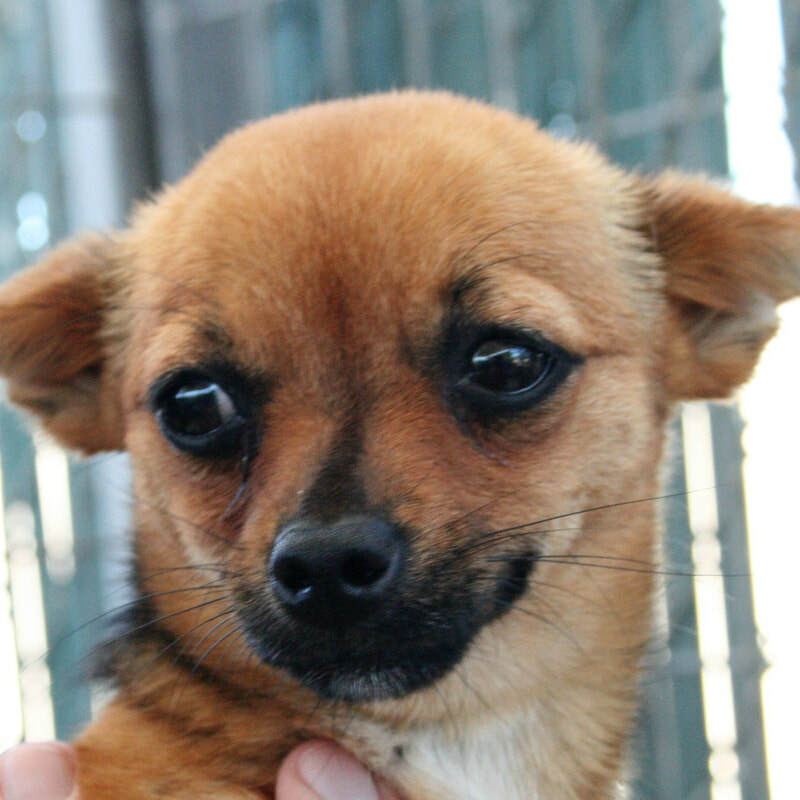 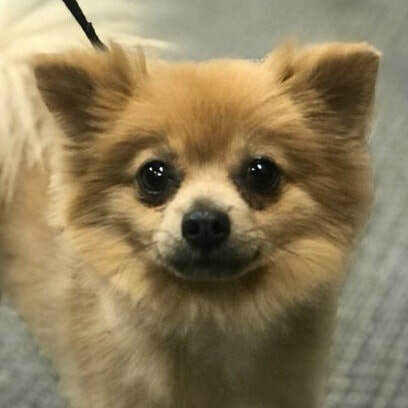 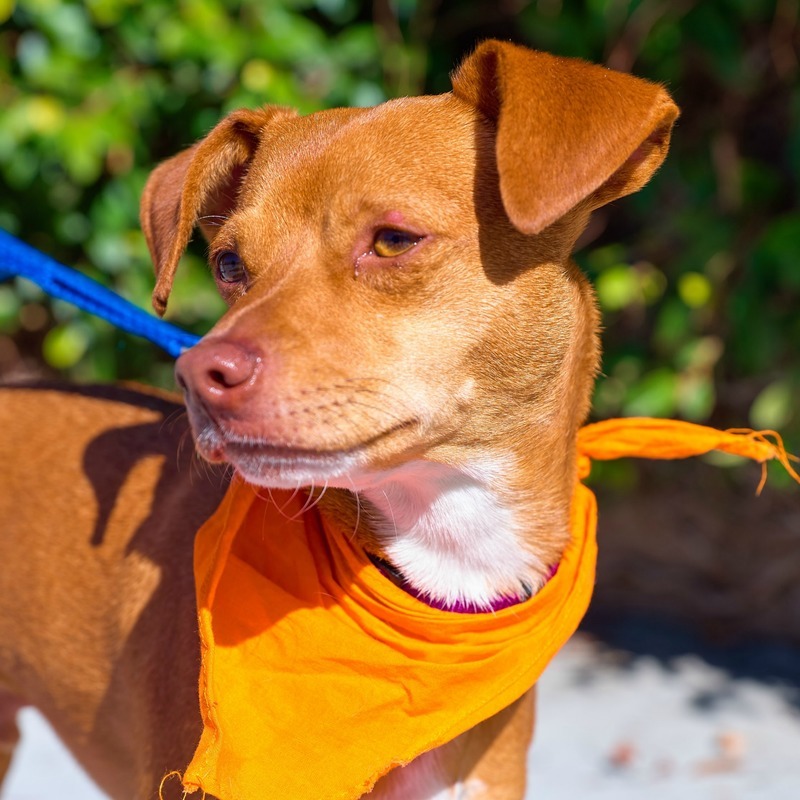 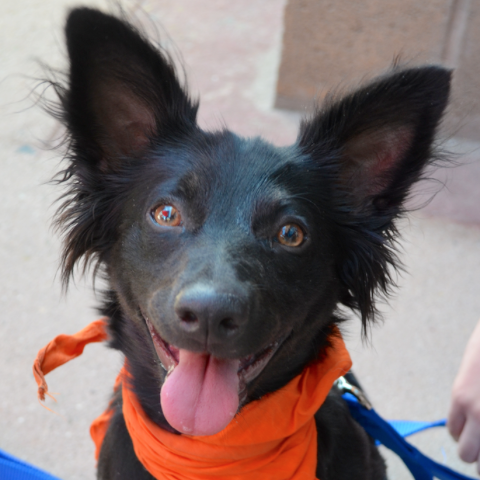 Age: 1 year old female chi mix Rescued form Orange Cove. 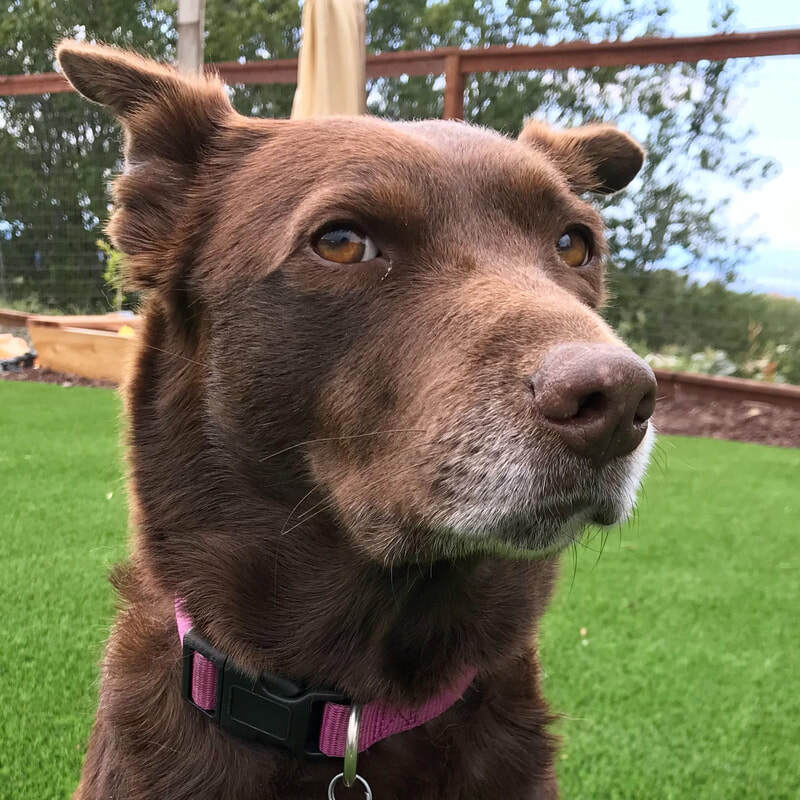 Age: 5 year old female lab mix Rescued from Lake County. 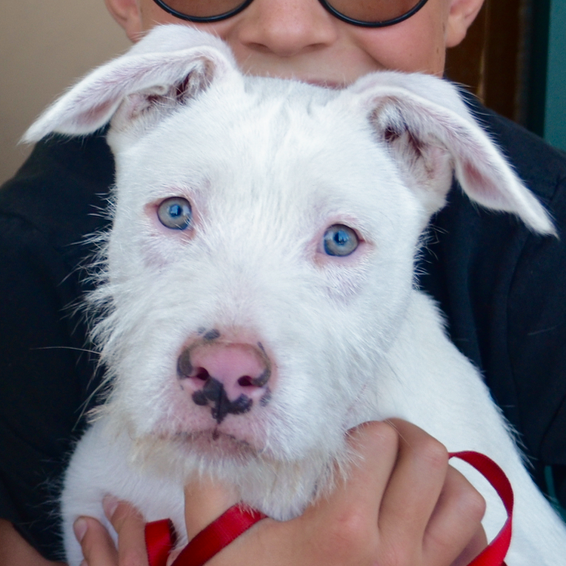 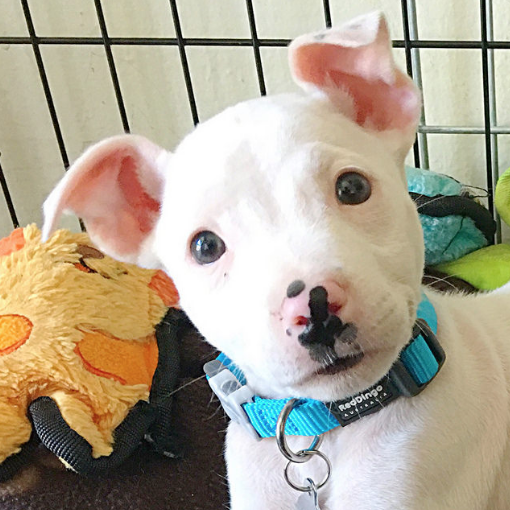 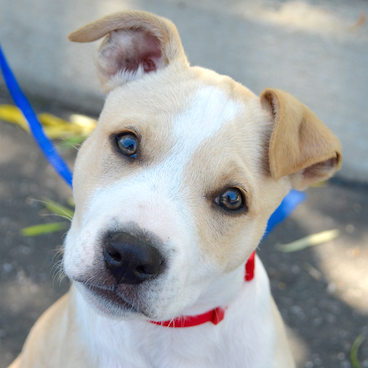 Age: 3 month old terrier mix Rescued from Tehama Co.
Age: 3 month old pit mix pup Rescued from SF ACC. 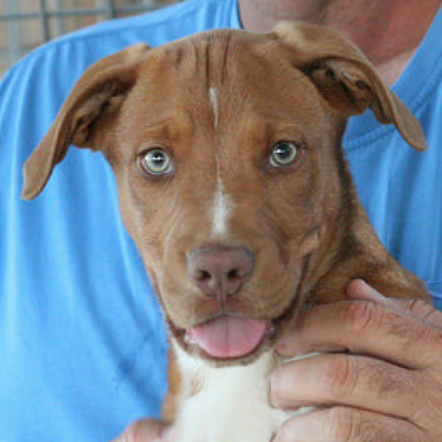 Age: 1 yr, female pit mix that Rescued from Lake County. 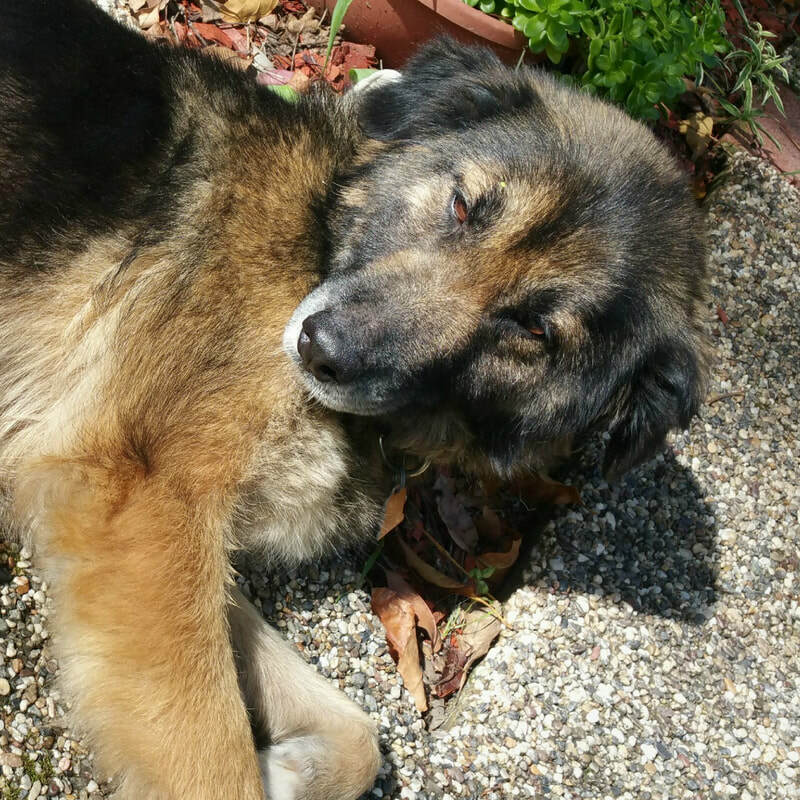 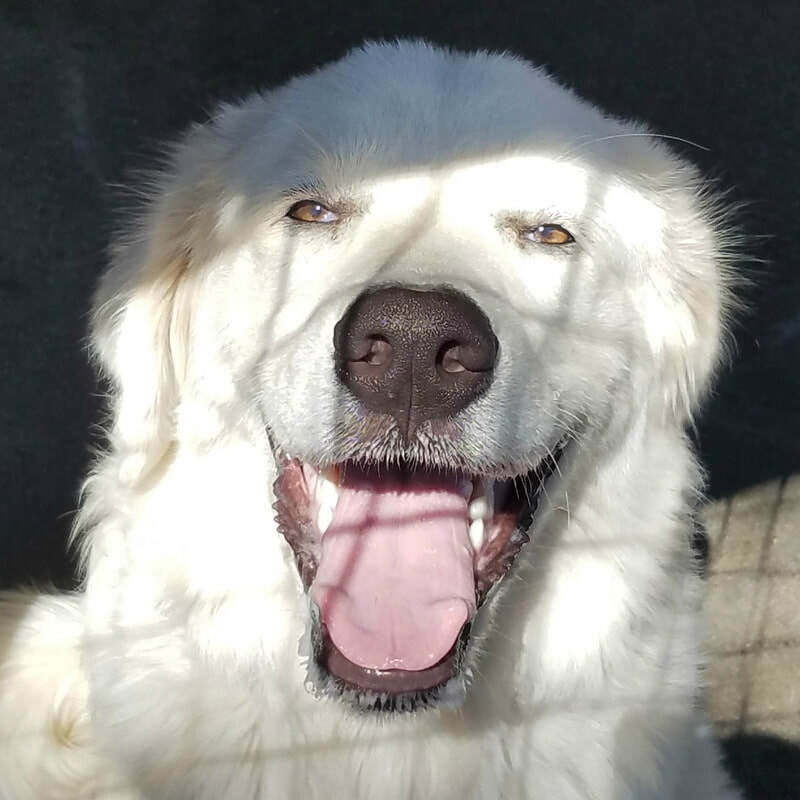 Age: 4-5 year old Pyrenees mix Rescued from Tehama. 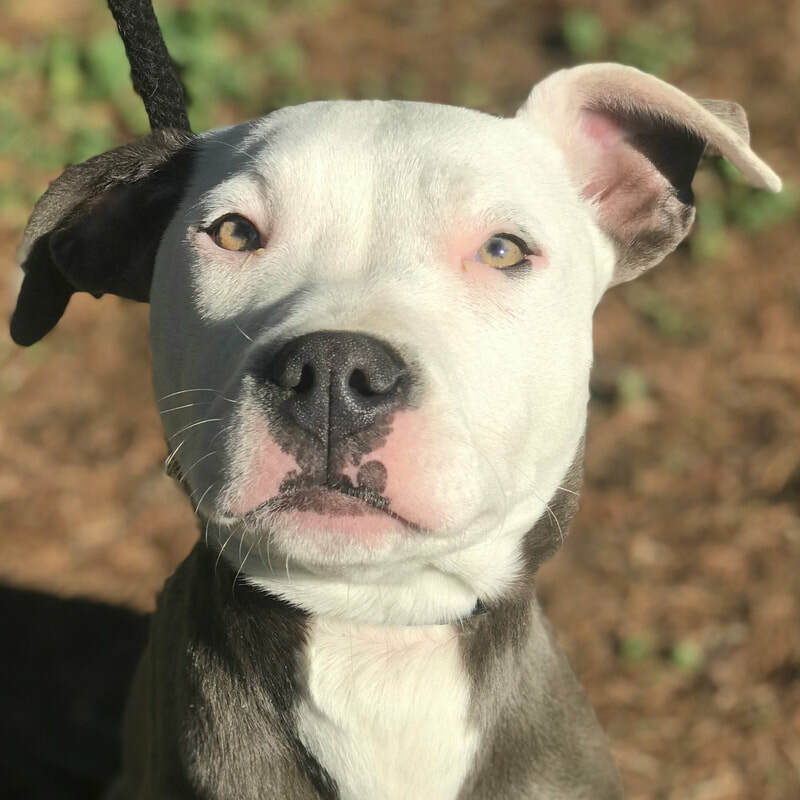 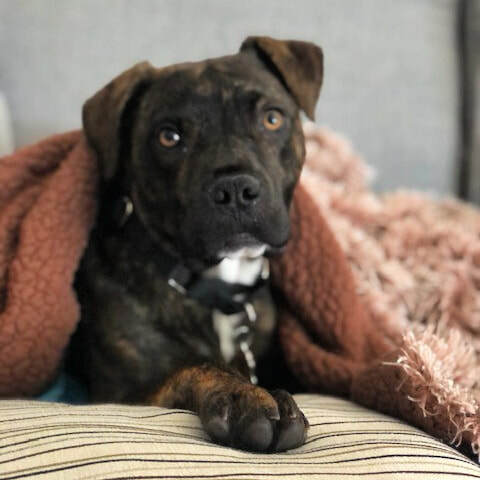 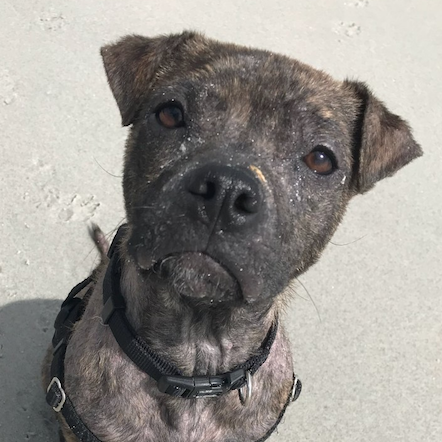 Age: 1 year old pit mix that we Rescued from Lake County. 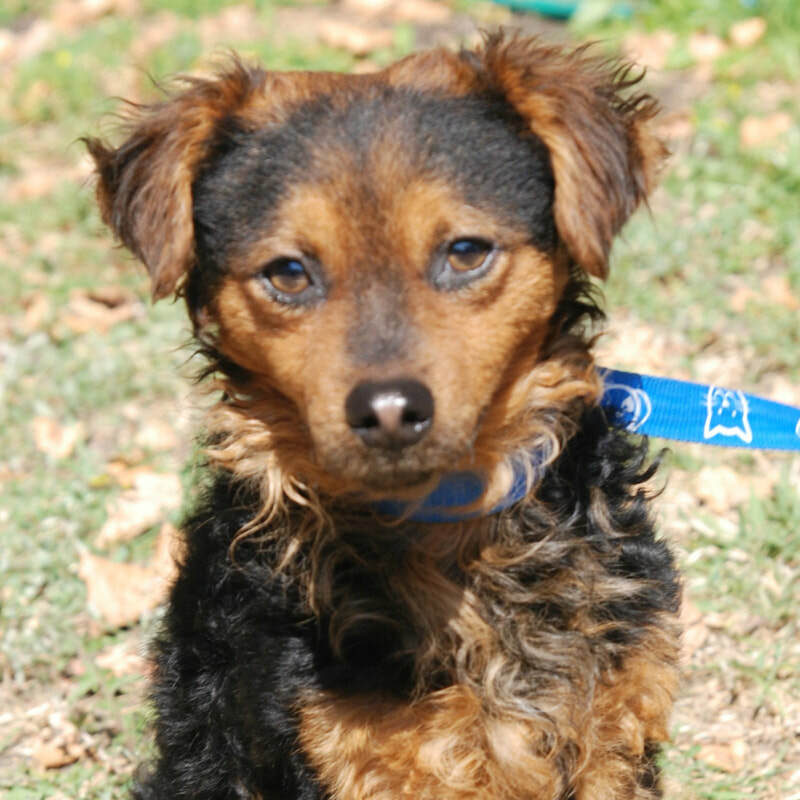 Age: young adult terrier mix Rescued from Fresno.